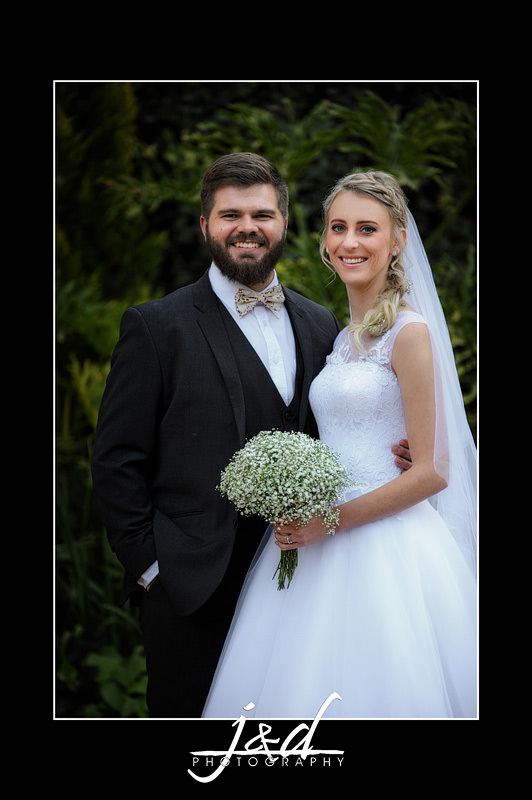 Gustav & Cara got married on 23 June 2017. 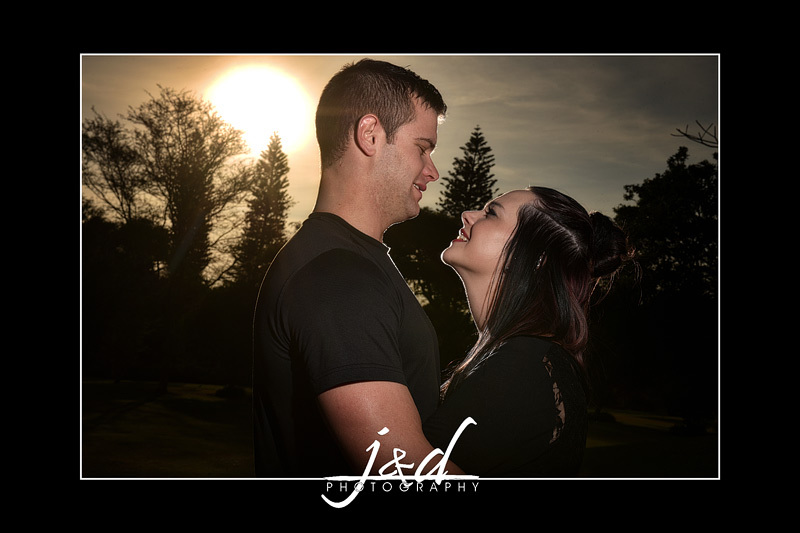 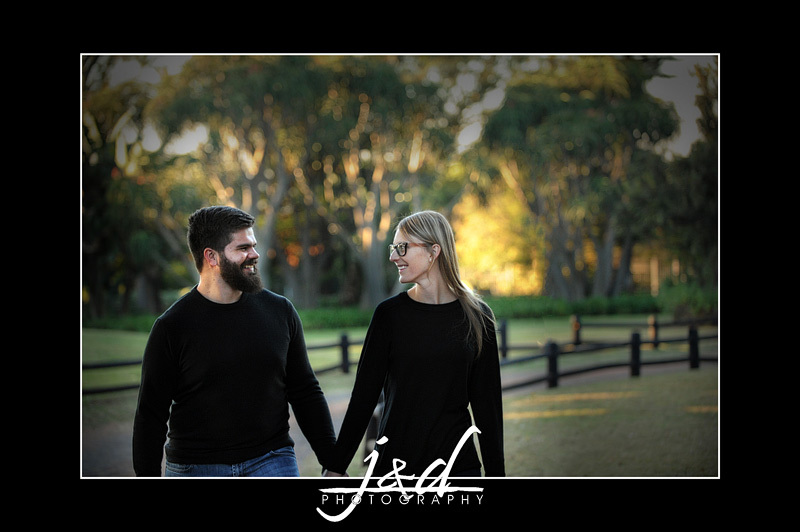 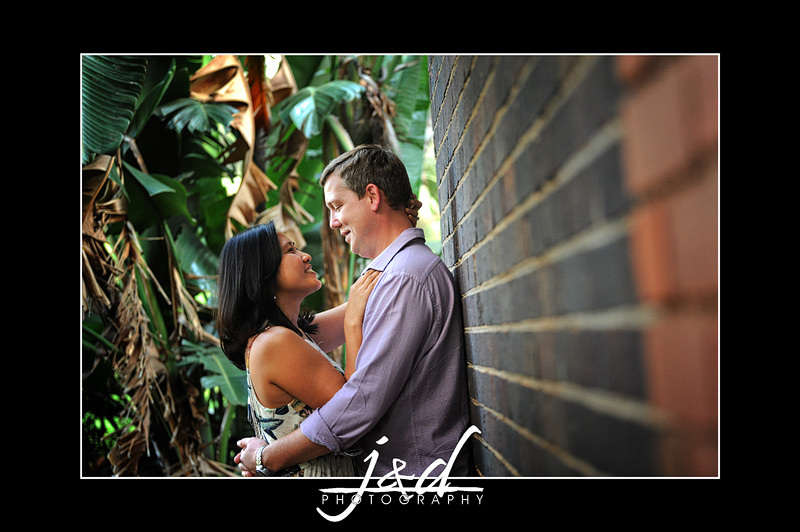 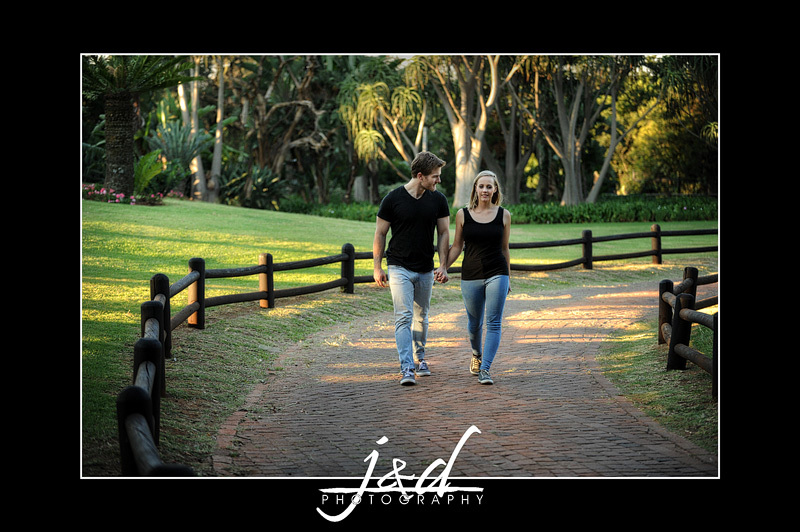 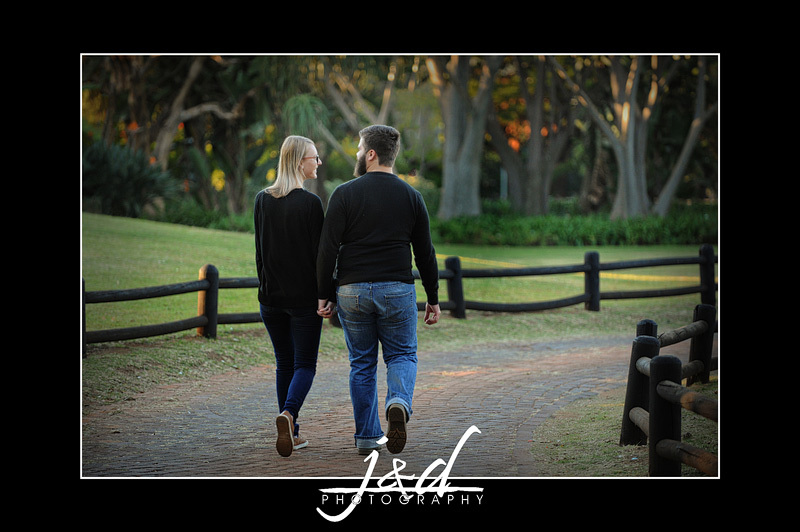 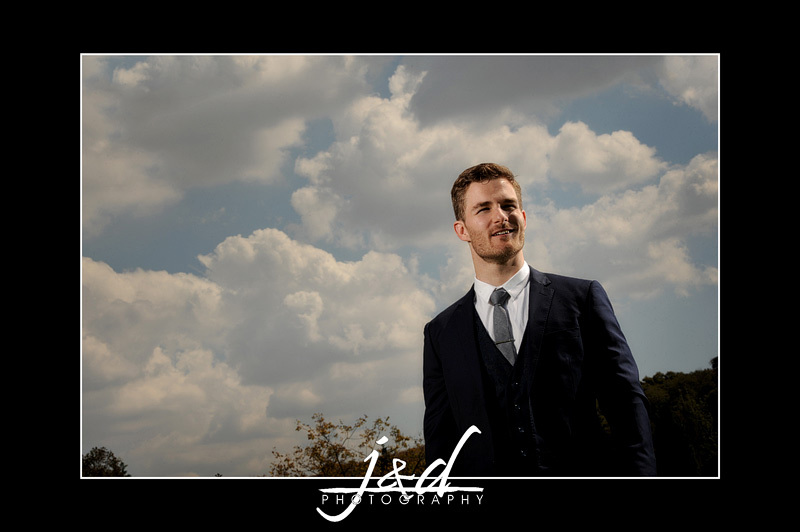 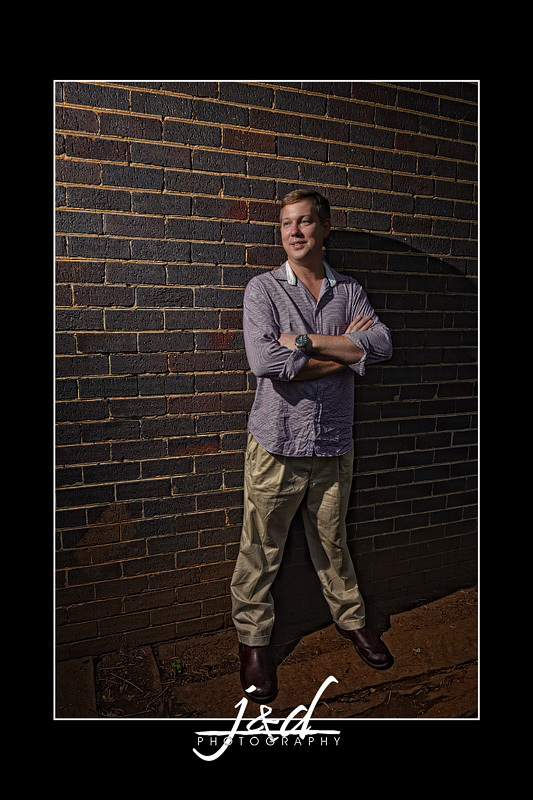 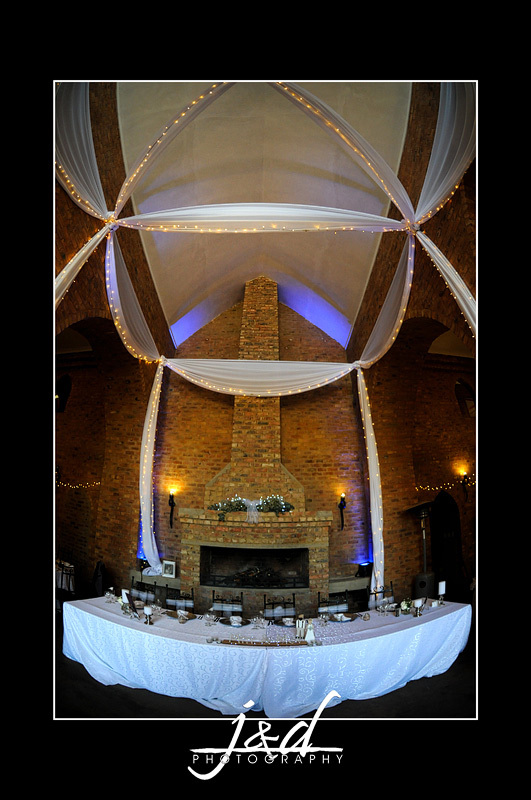 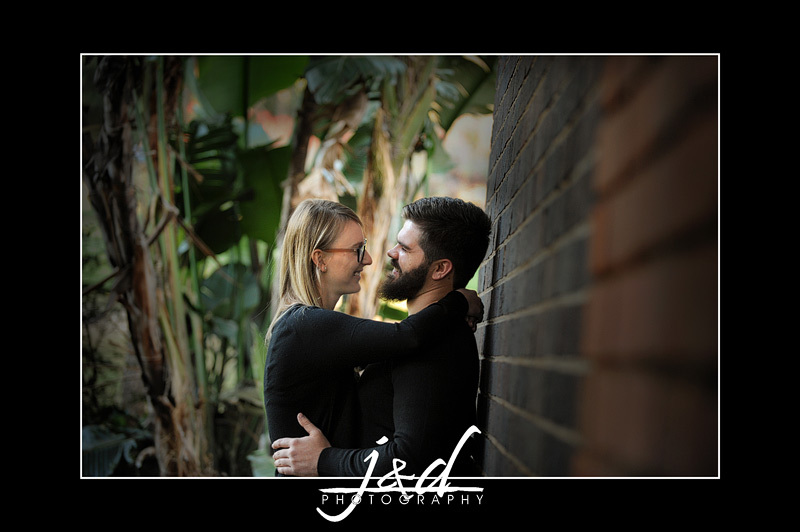 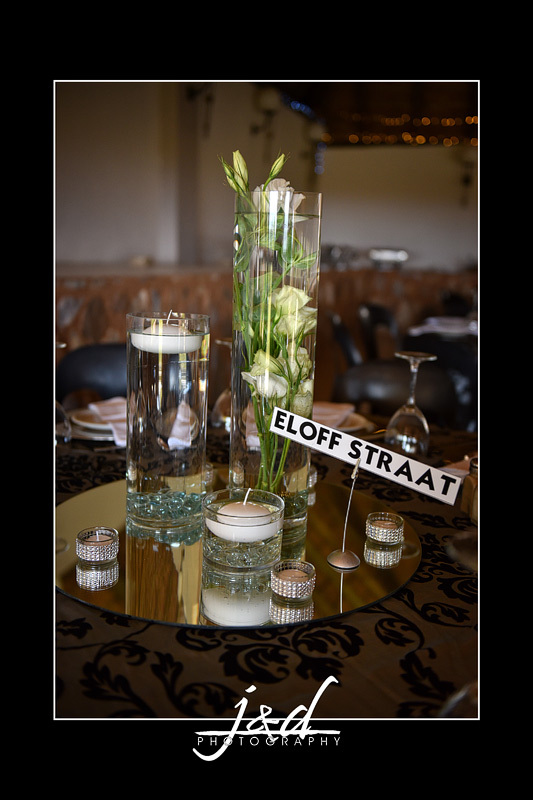 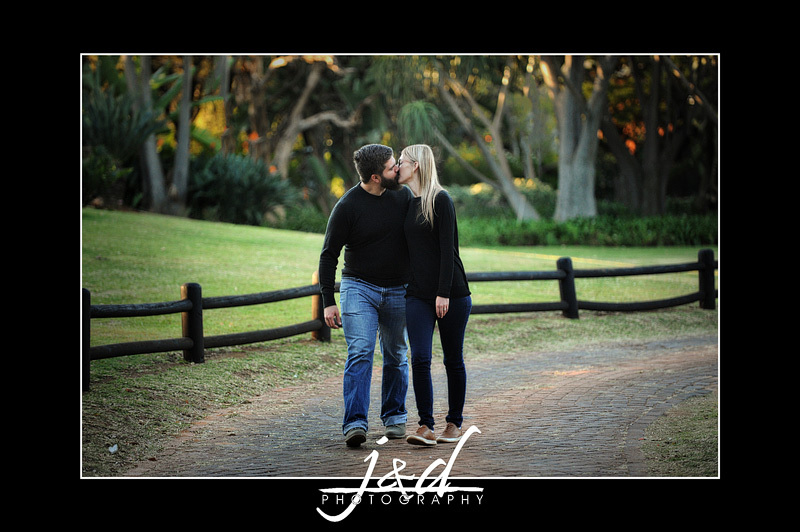 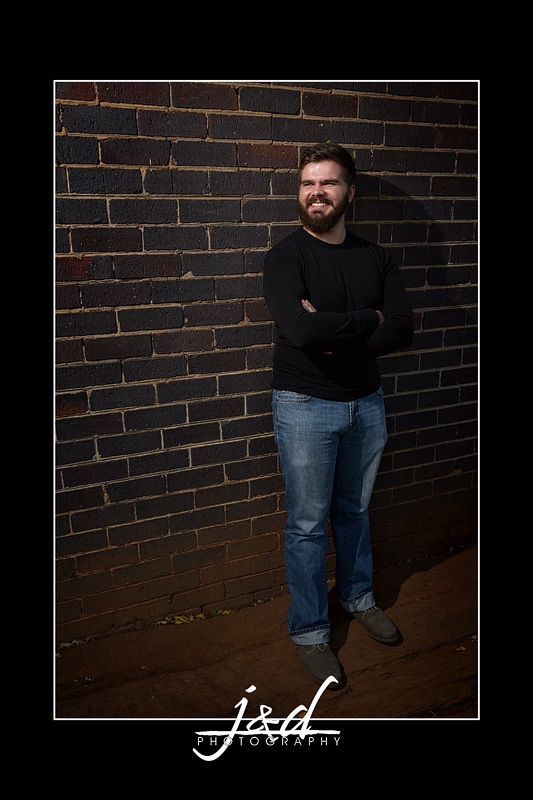 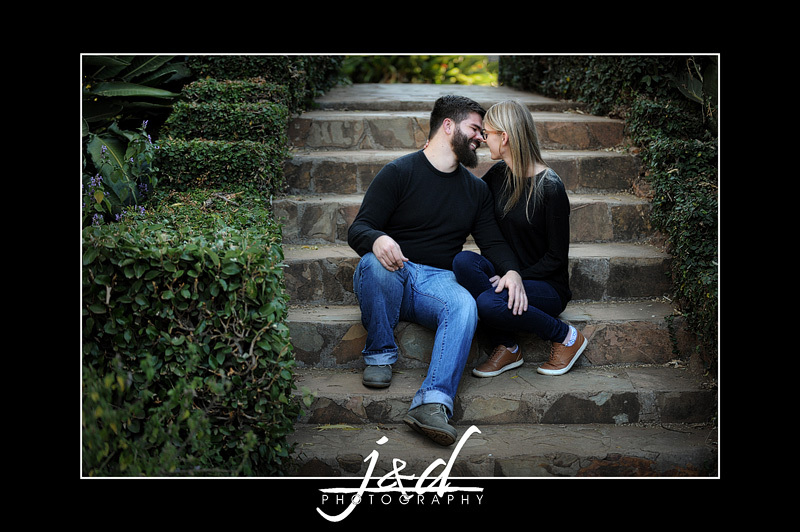 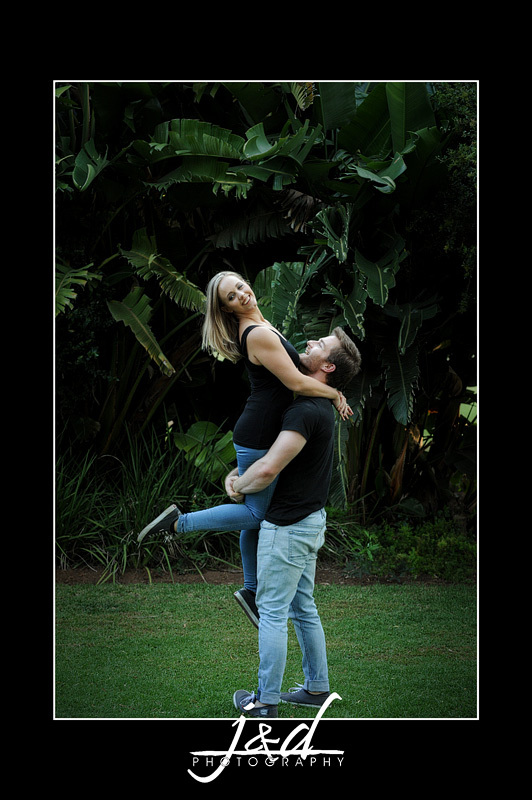 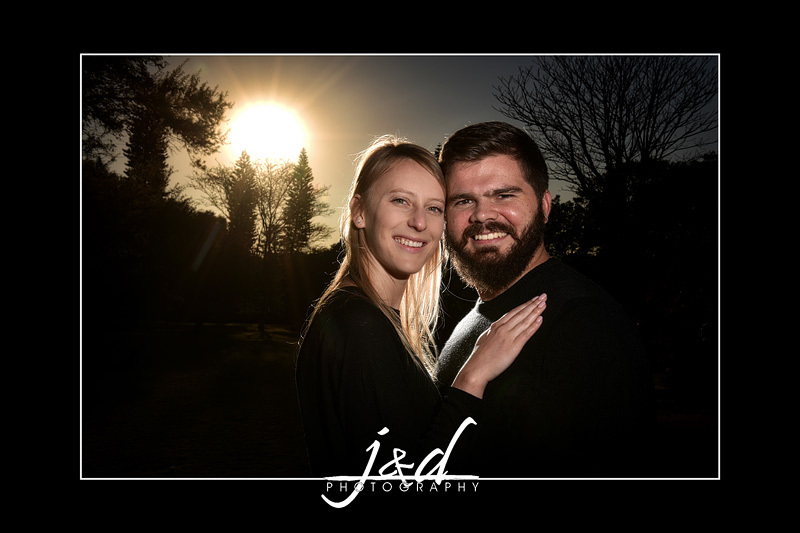 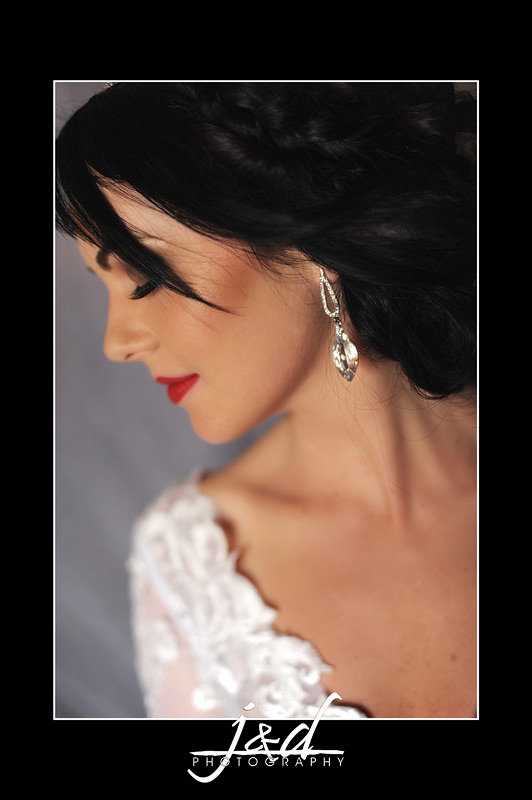 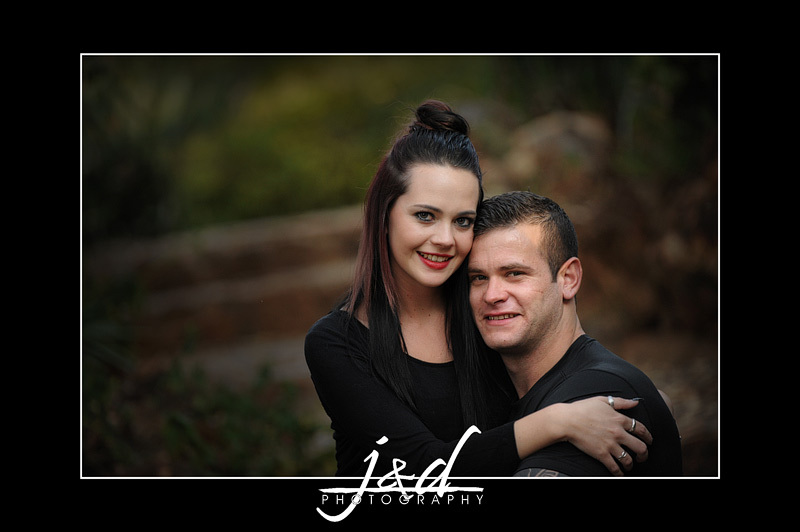 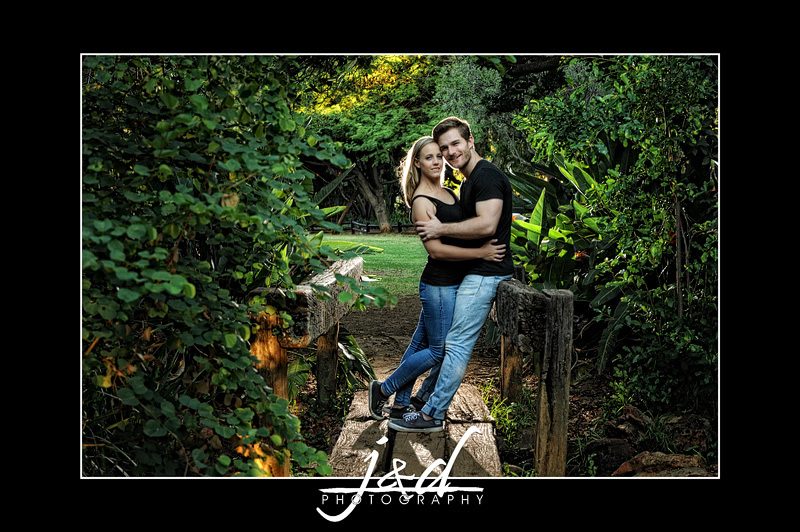 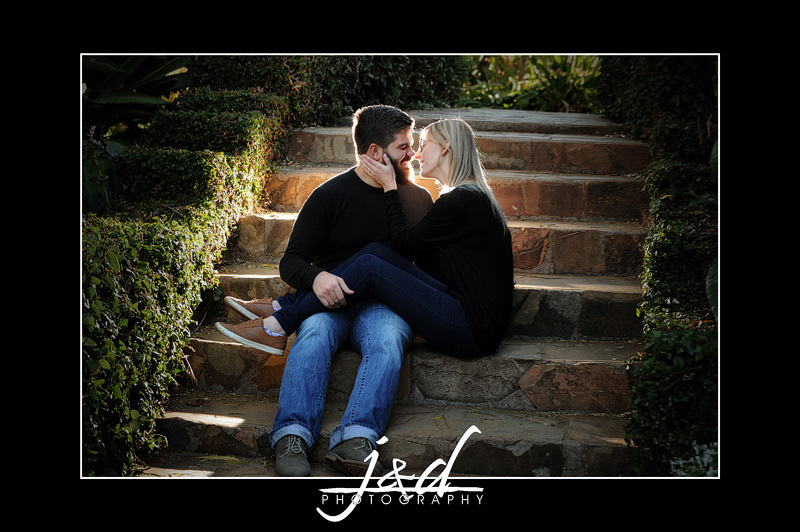 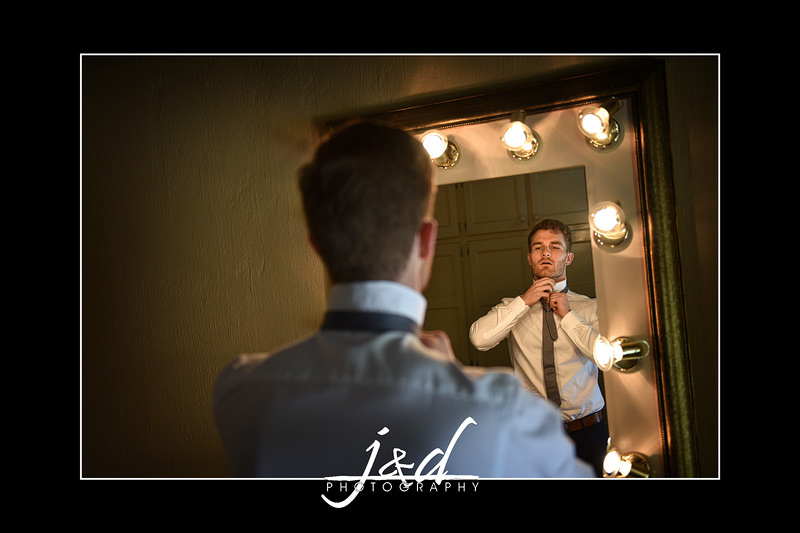 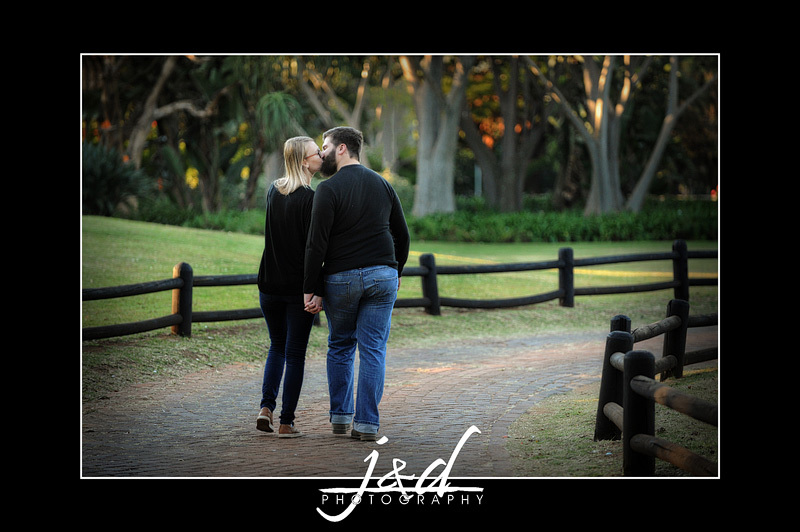 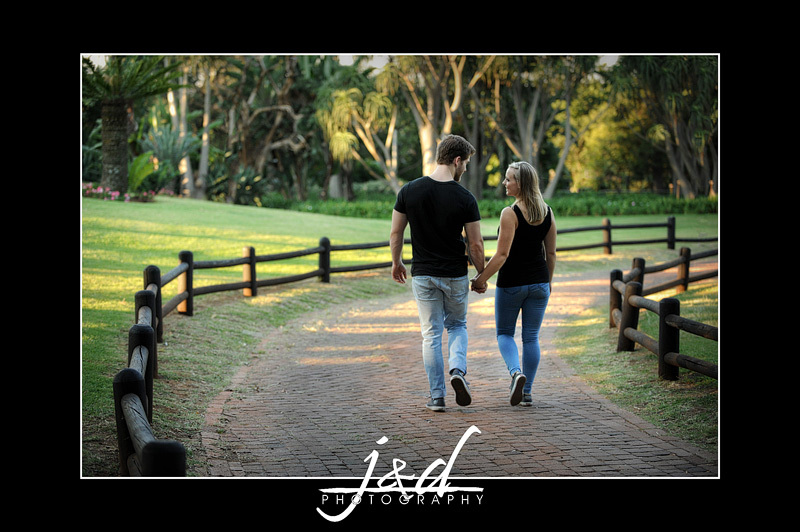 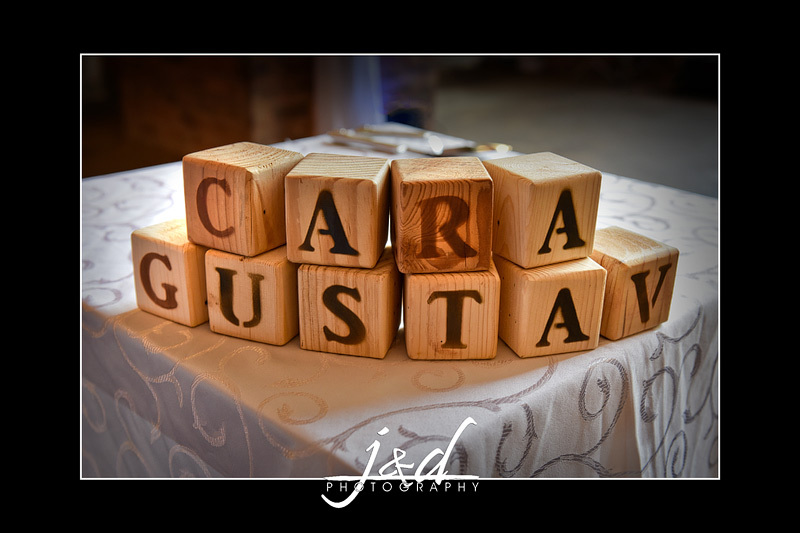 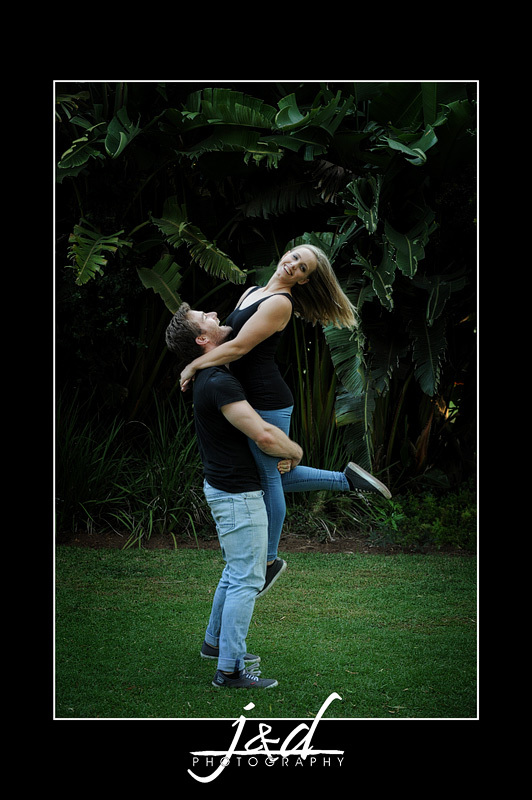 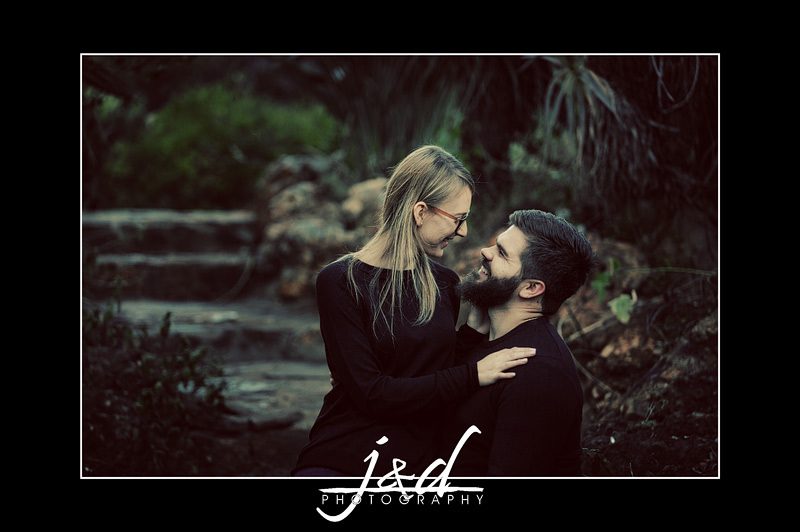 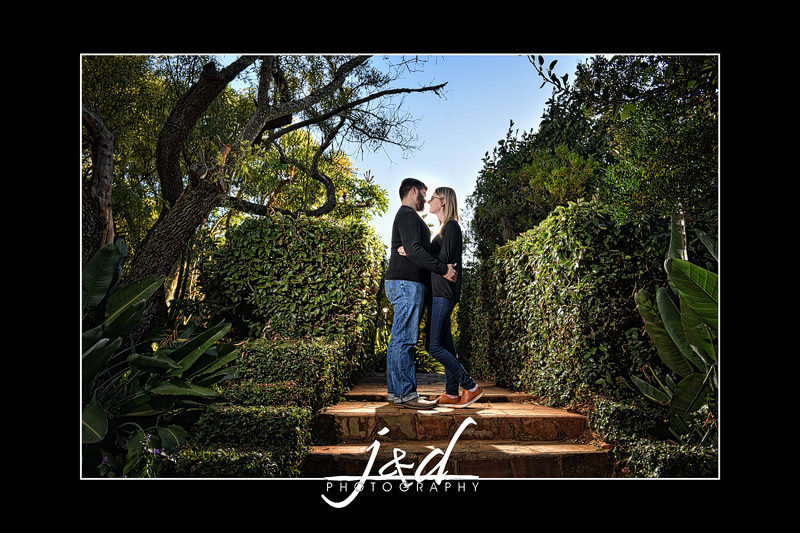 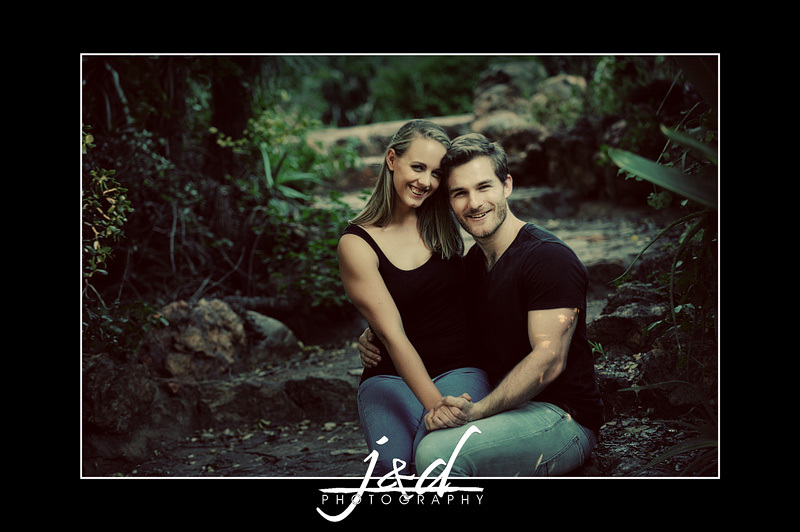 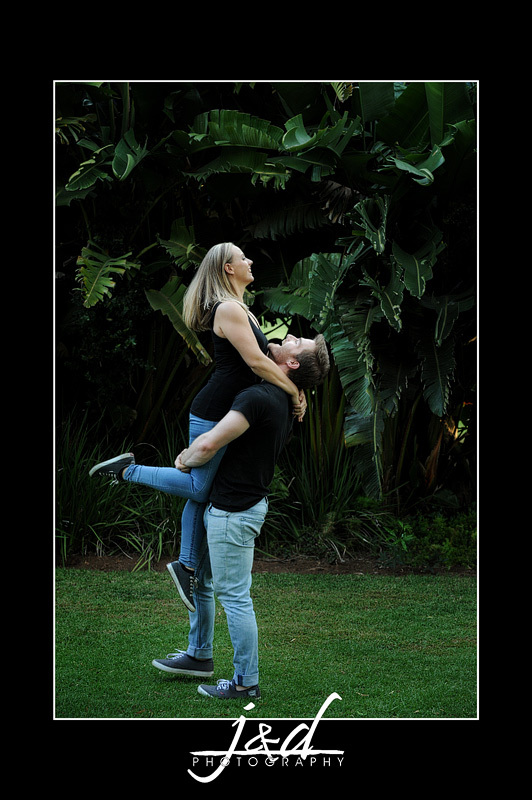 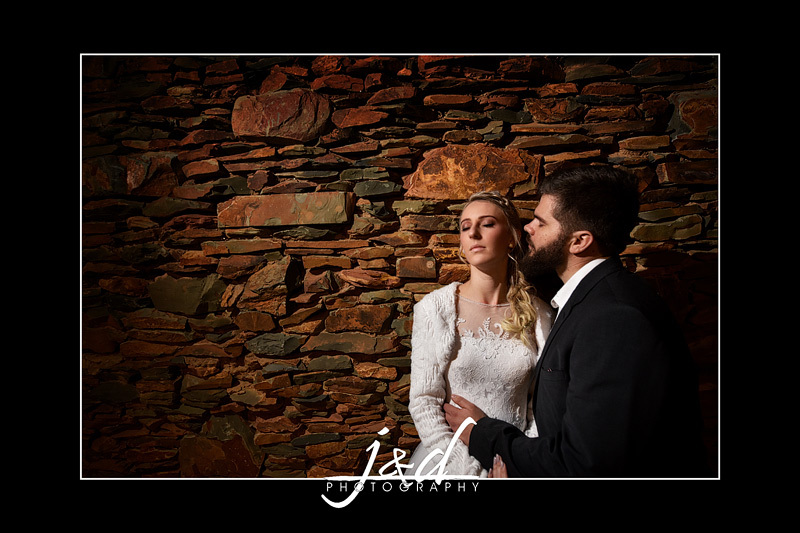 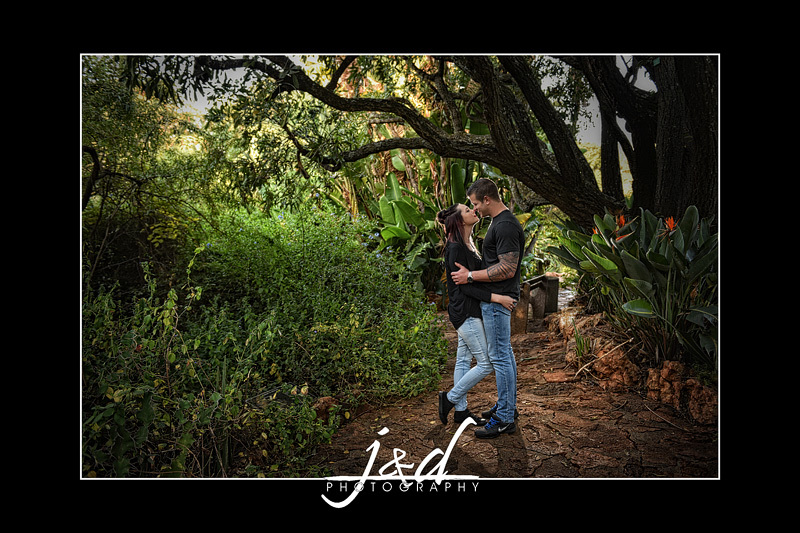 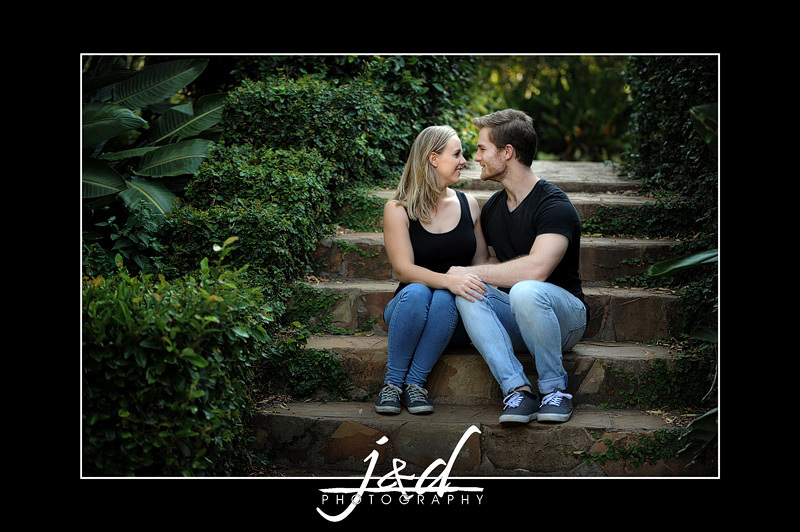 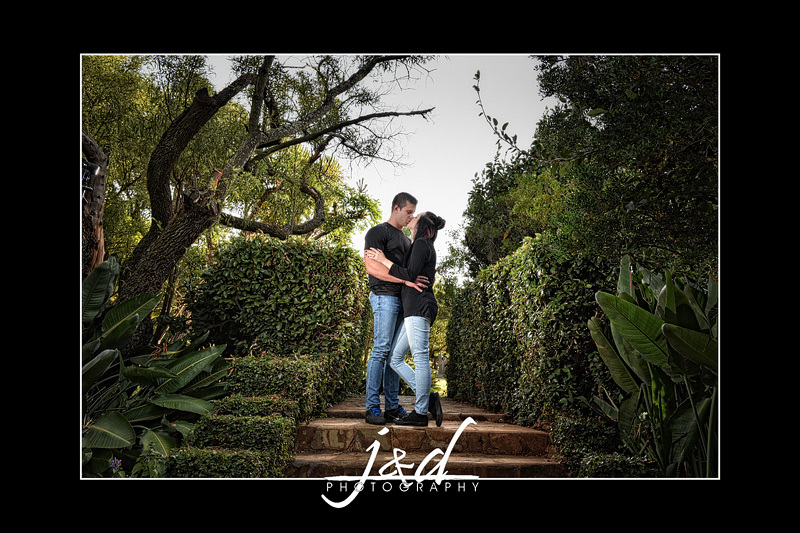 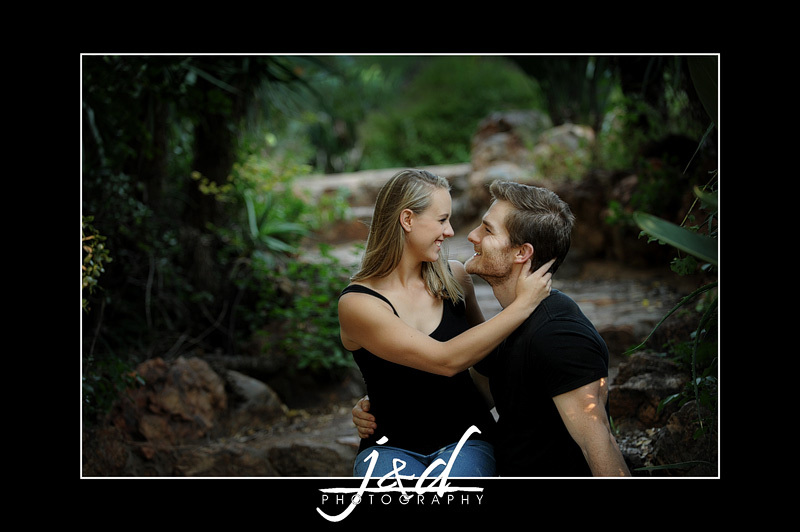 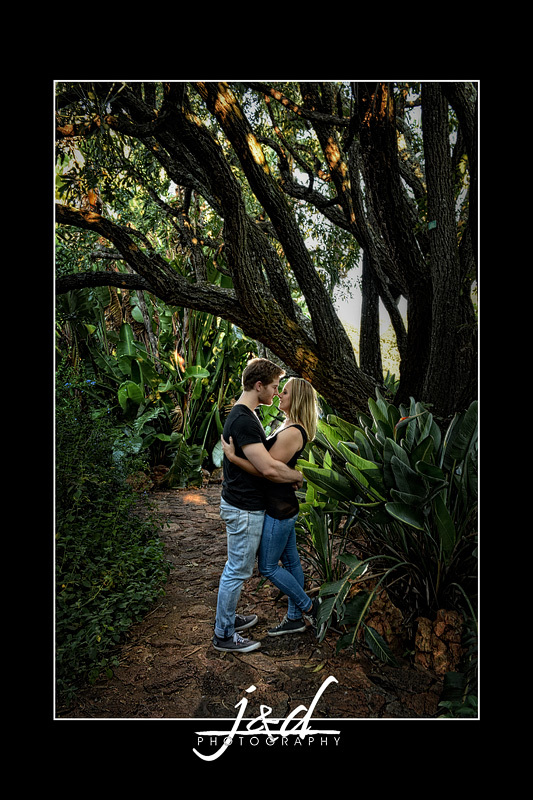 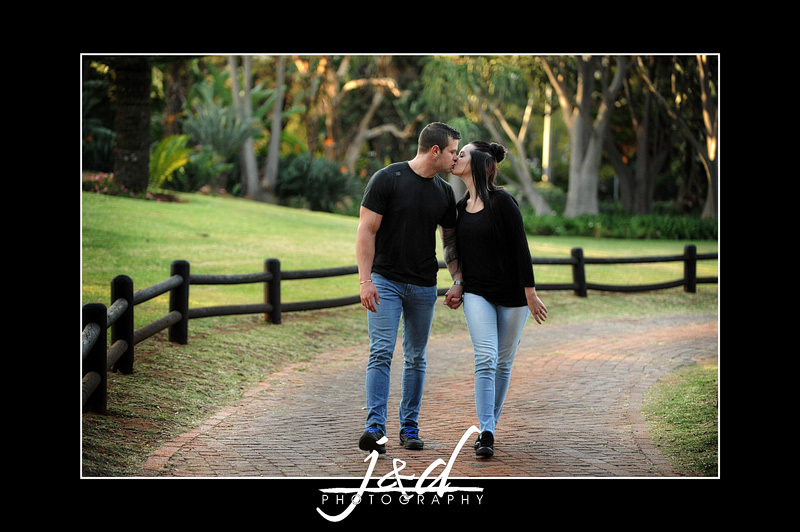 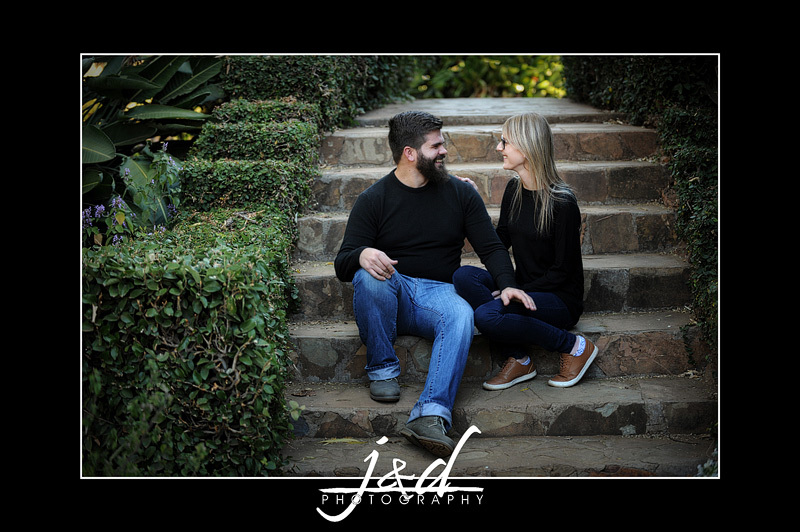 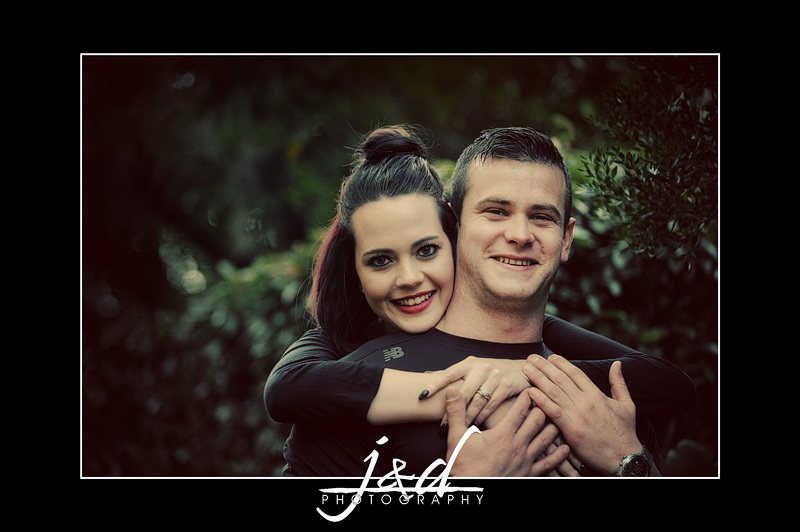 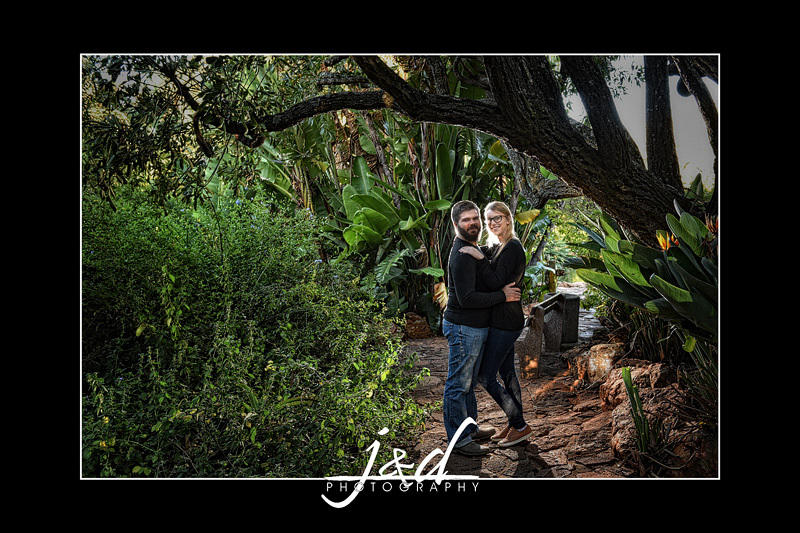 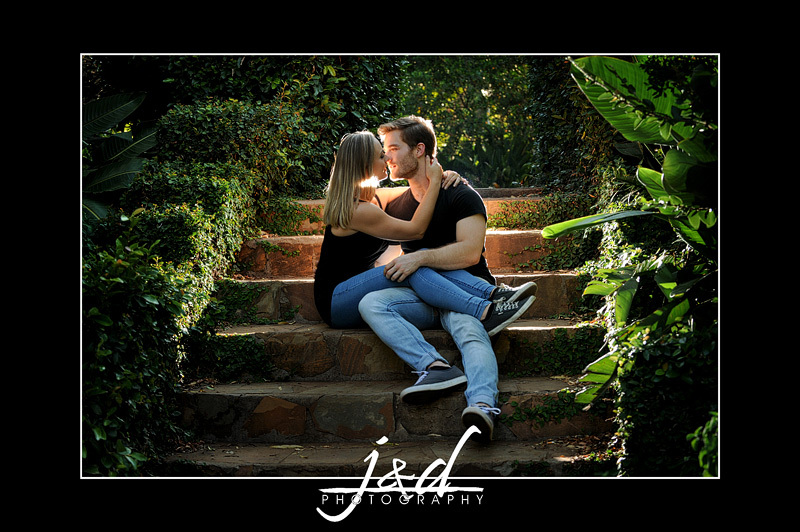 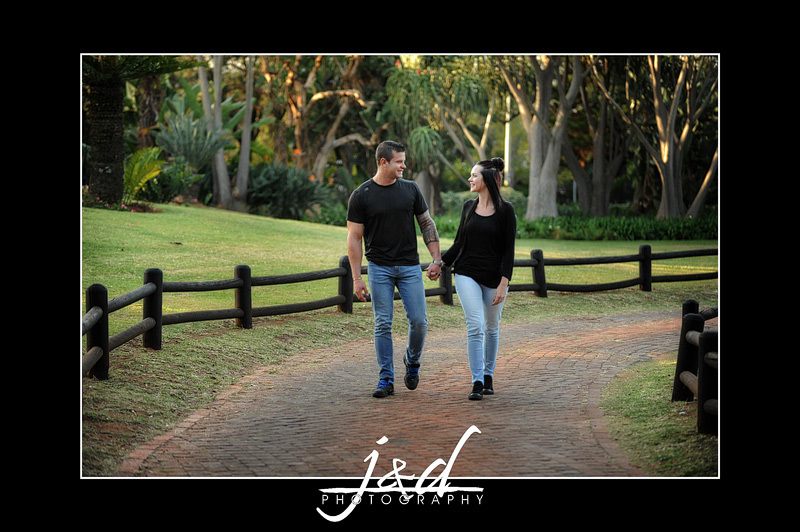 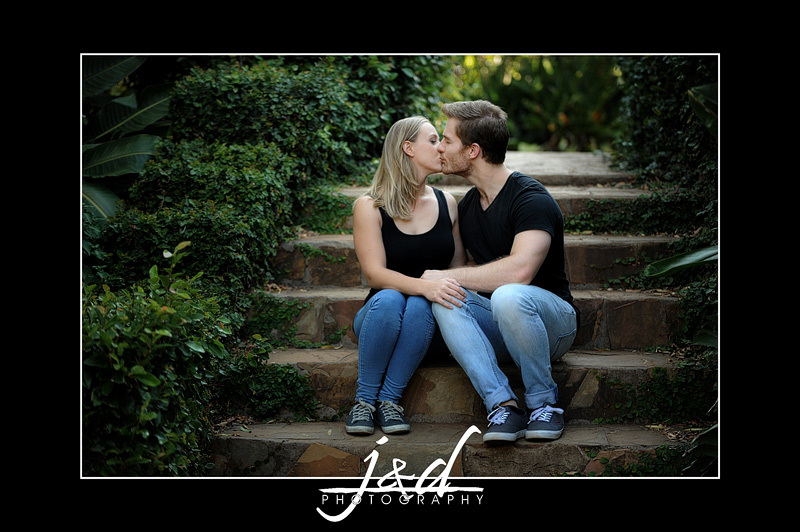 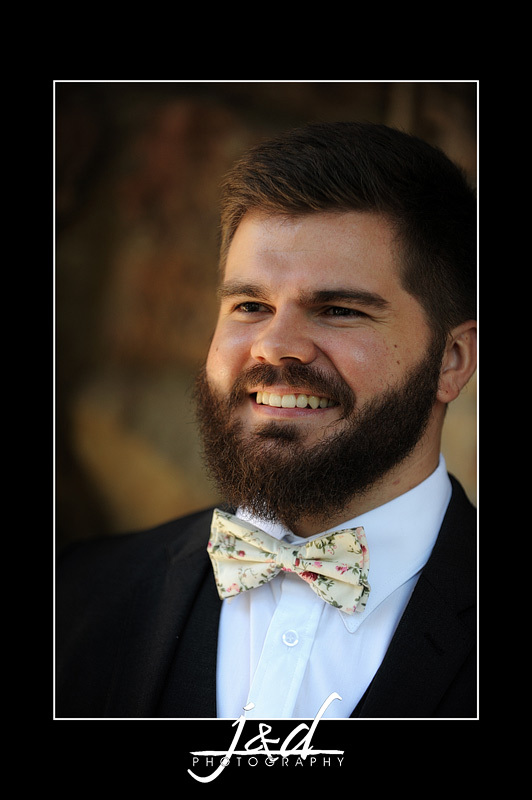 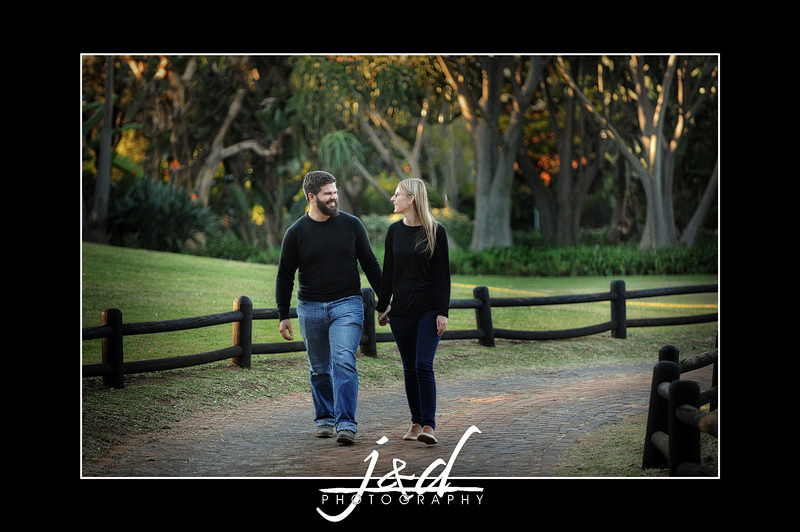 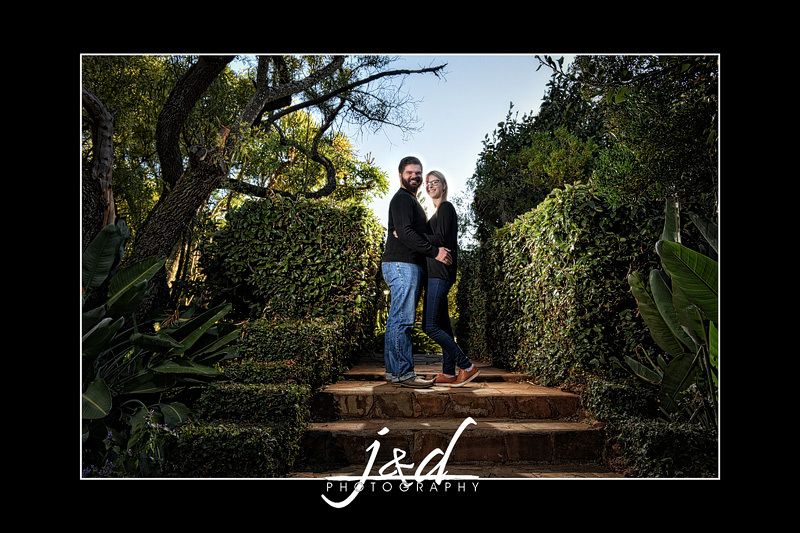 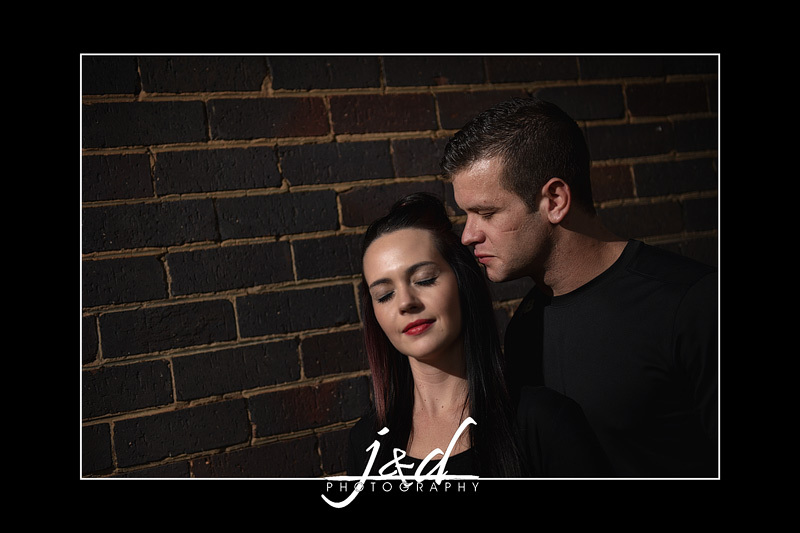 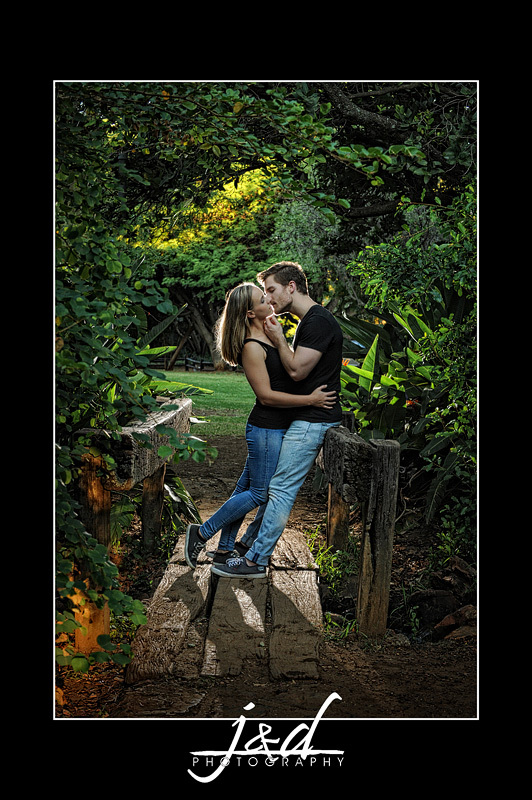 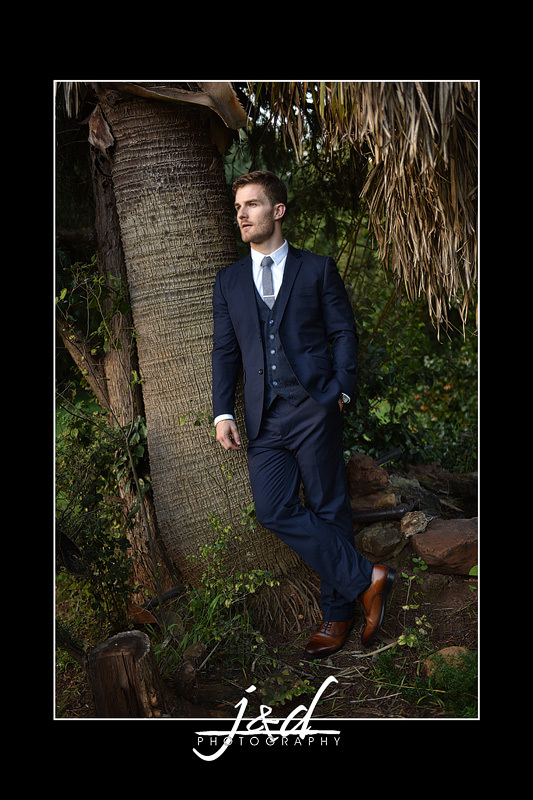 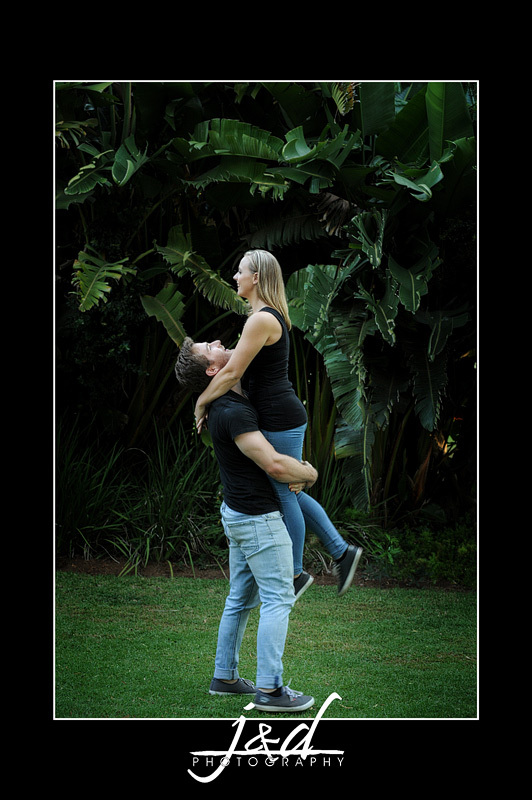 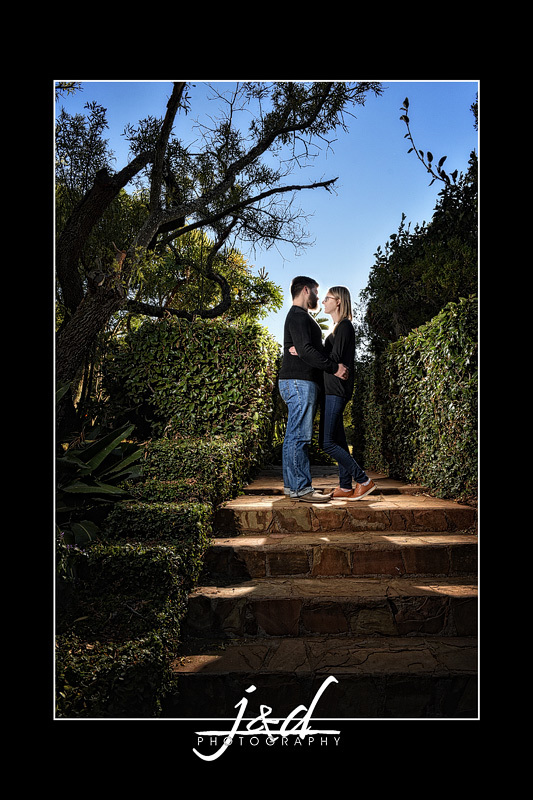 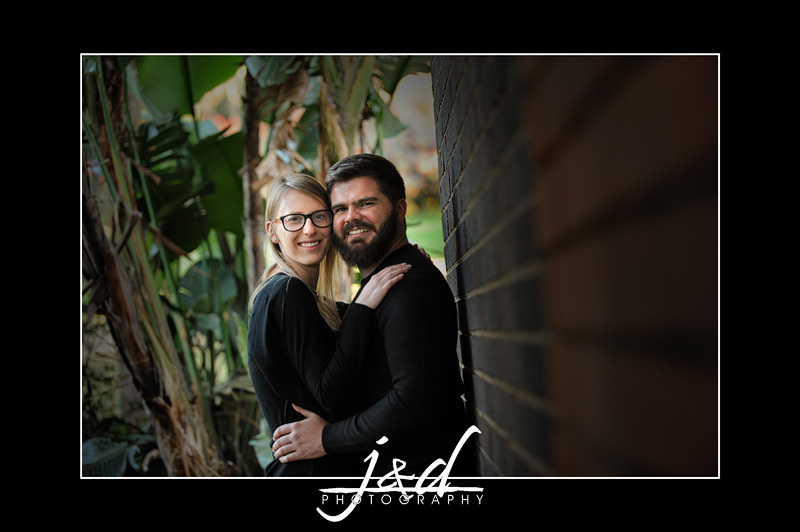 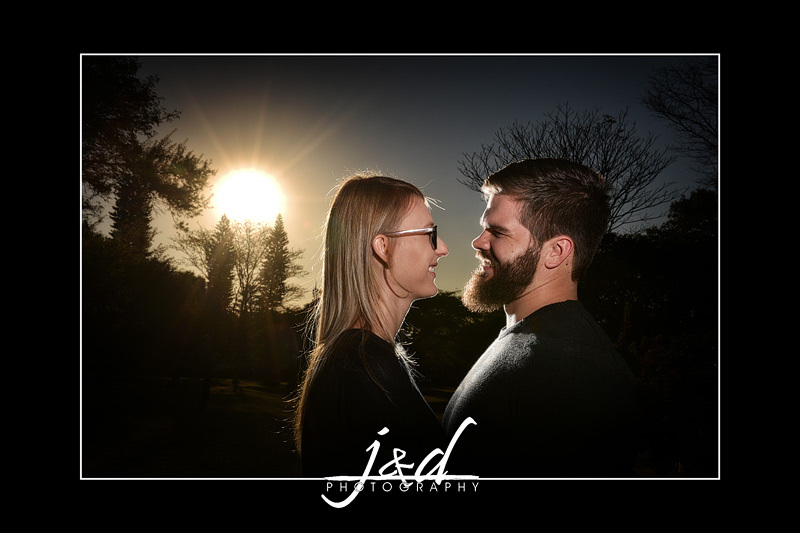 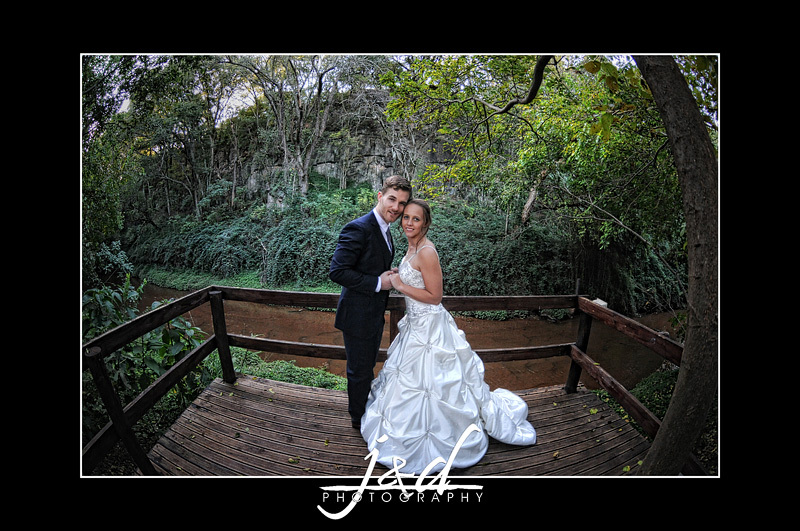 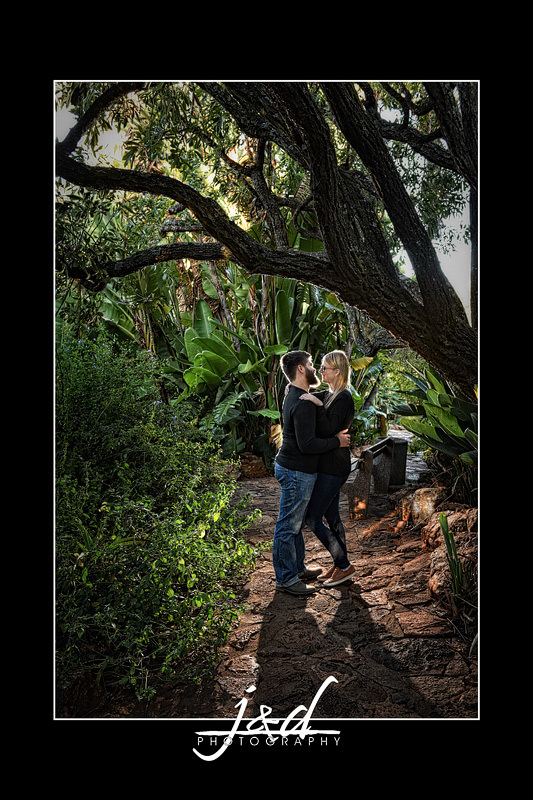 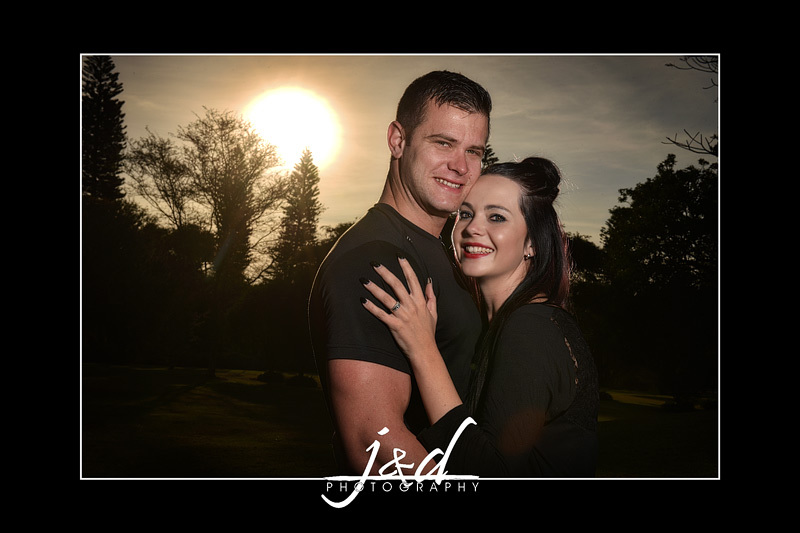 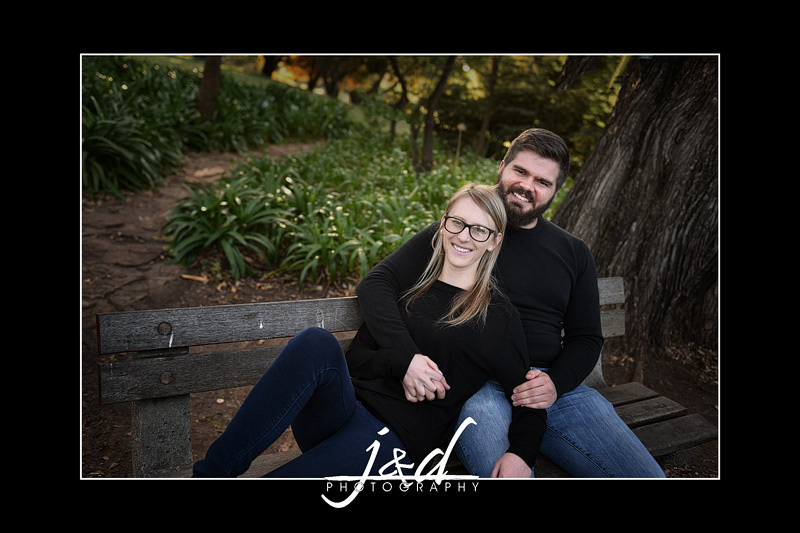 Gustav & Cara will be getting married on Friday, here are some random images from their Engagement Shoot. 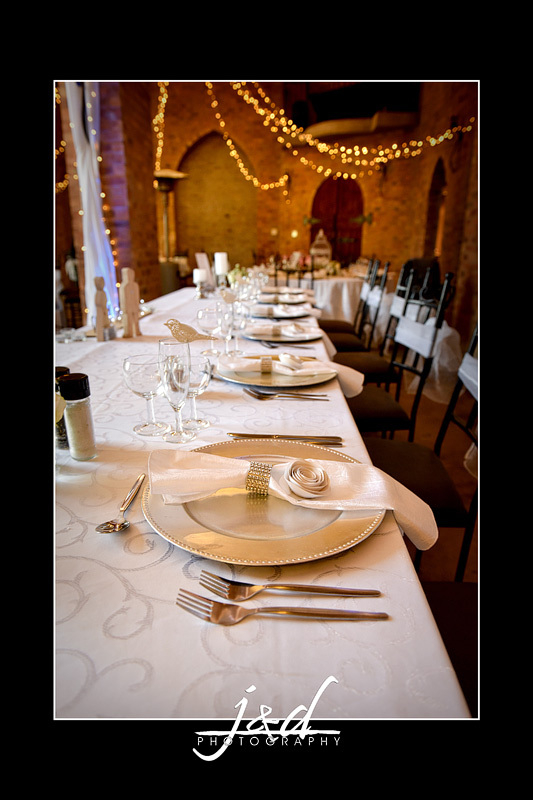 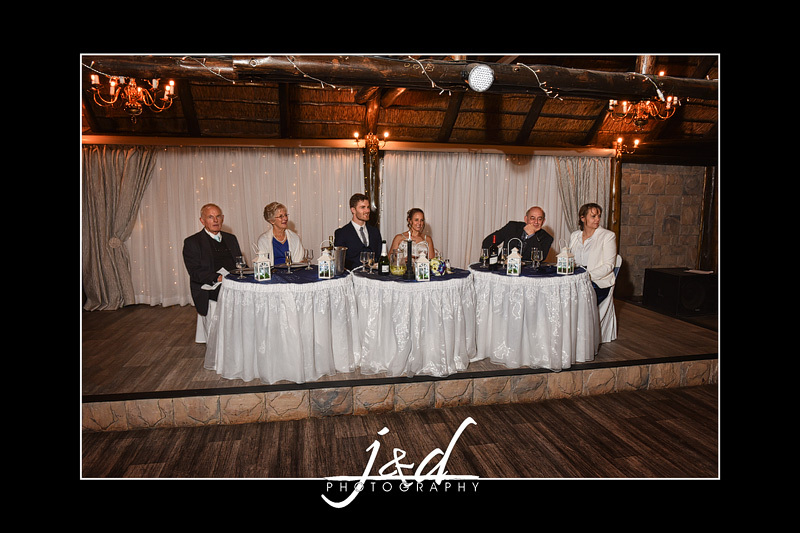 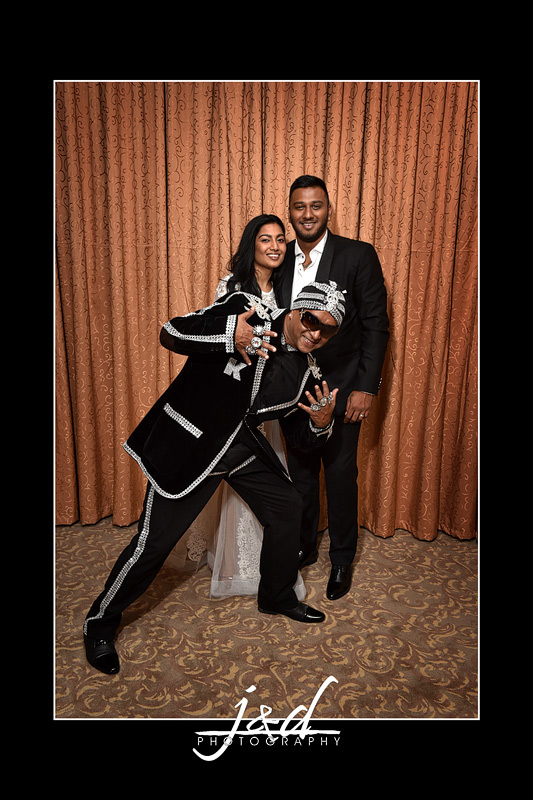 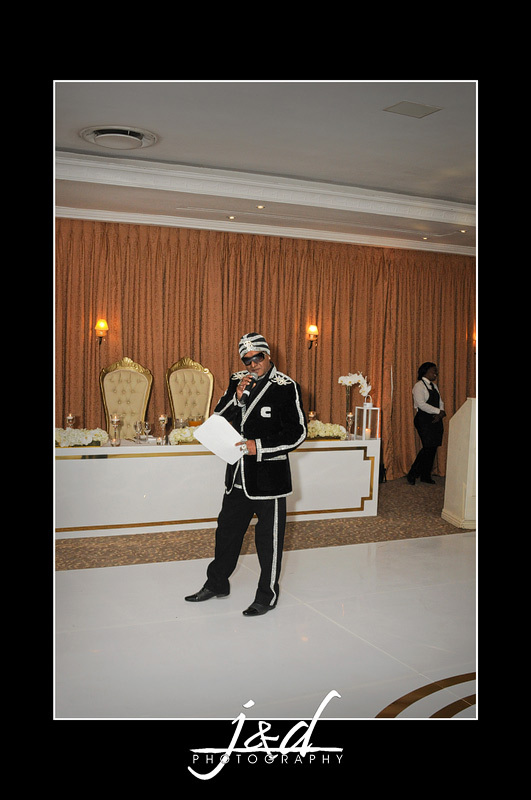 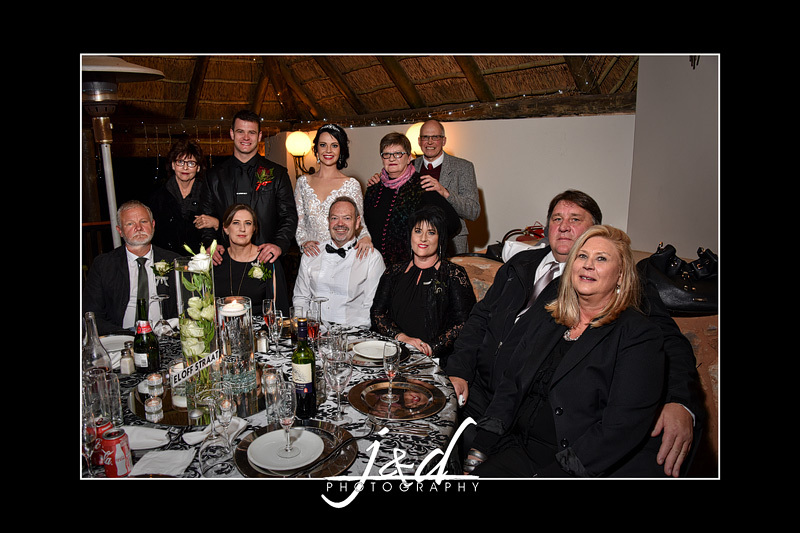 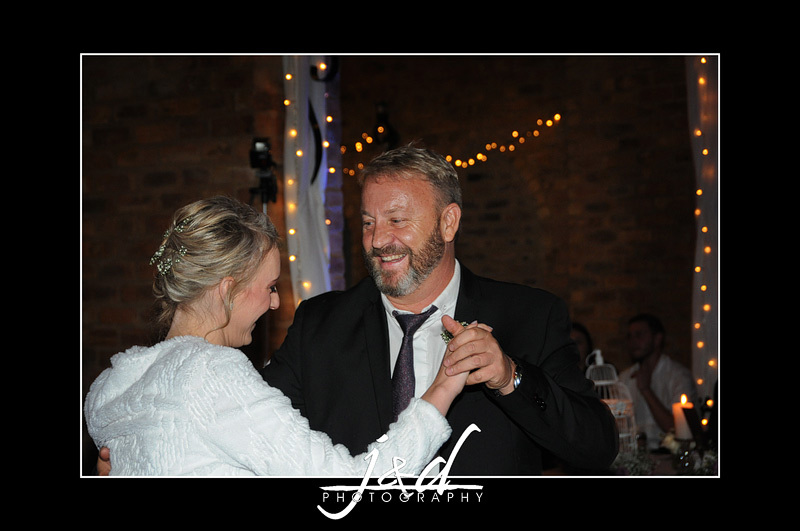 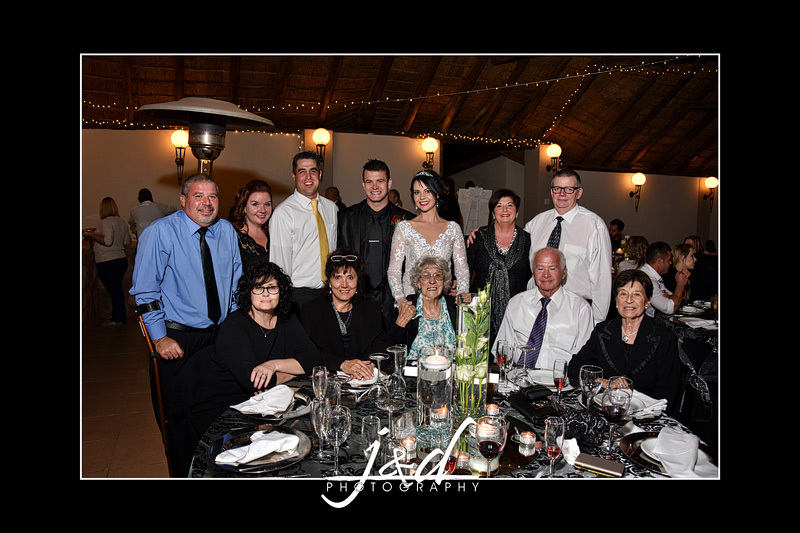 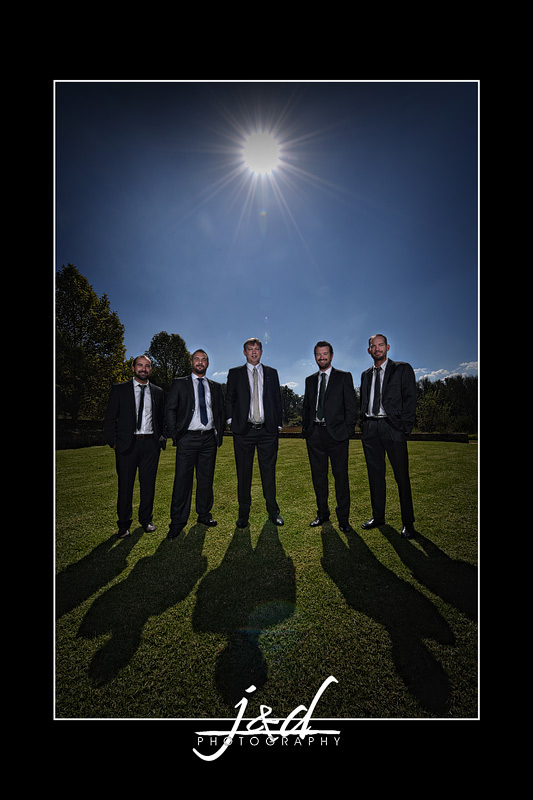 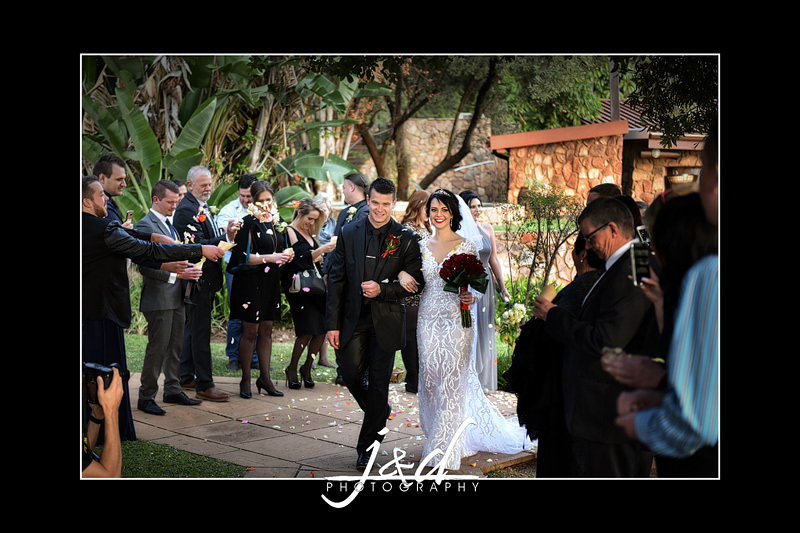 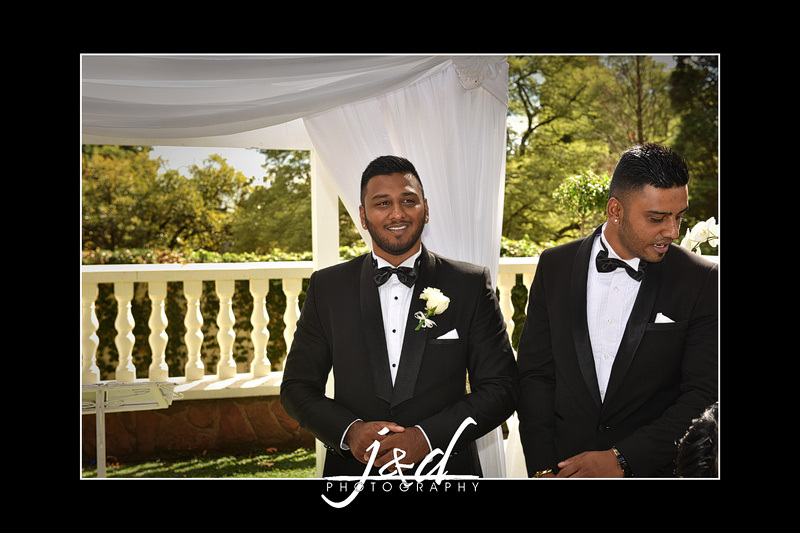 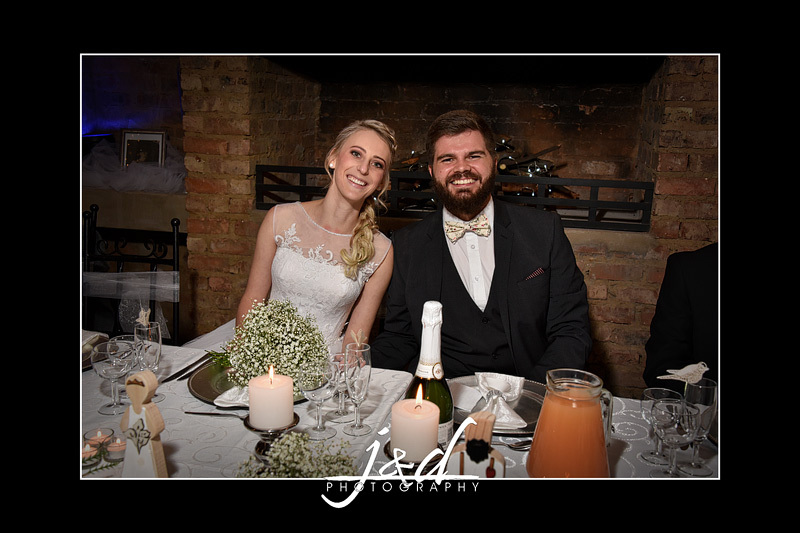 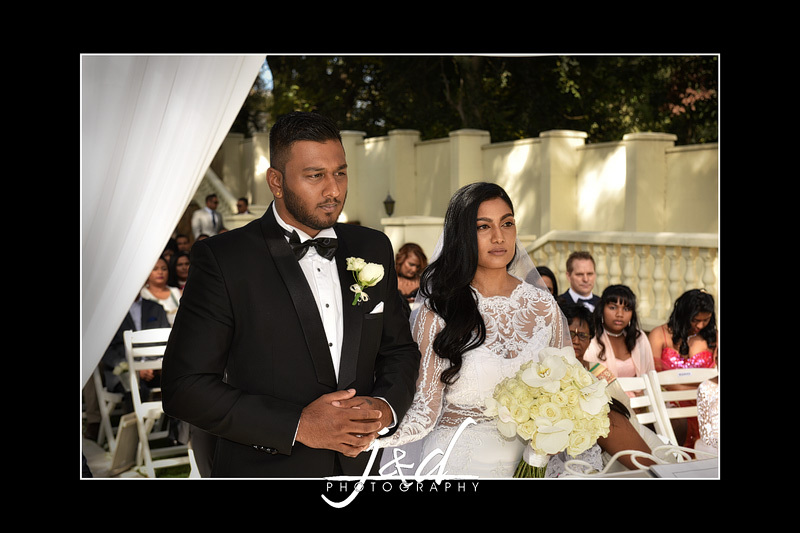 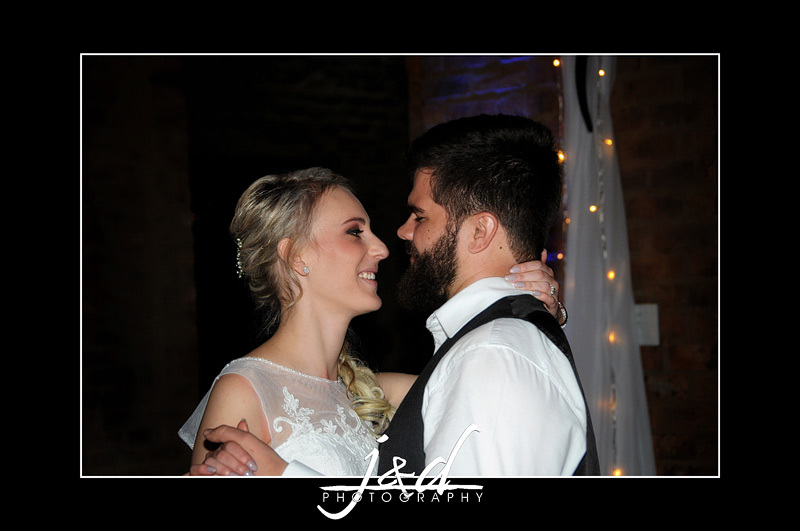 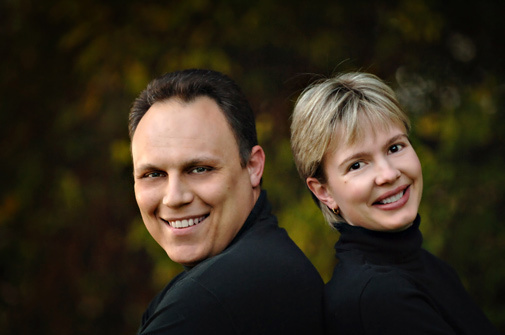 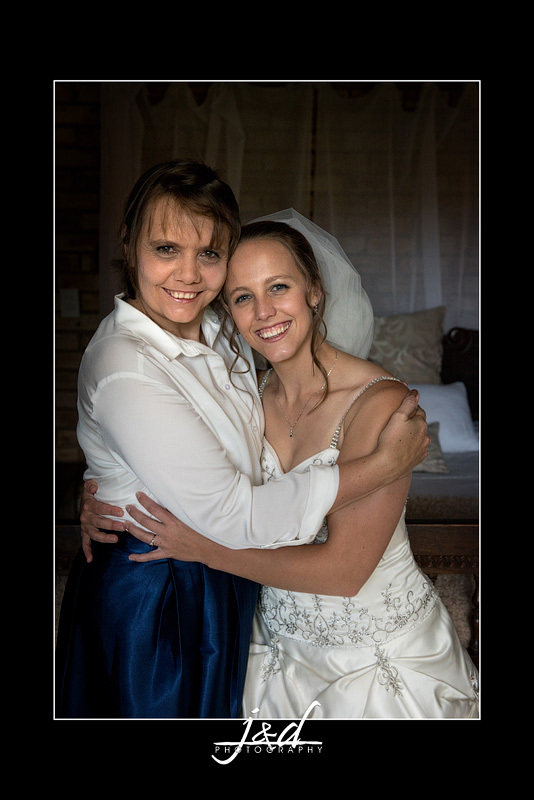 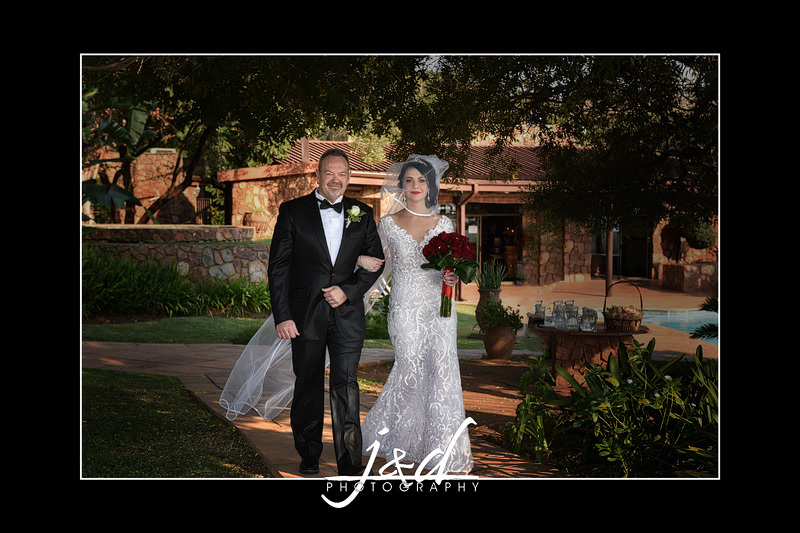 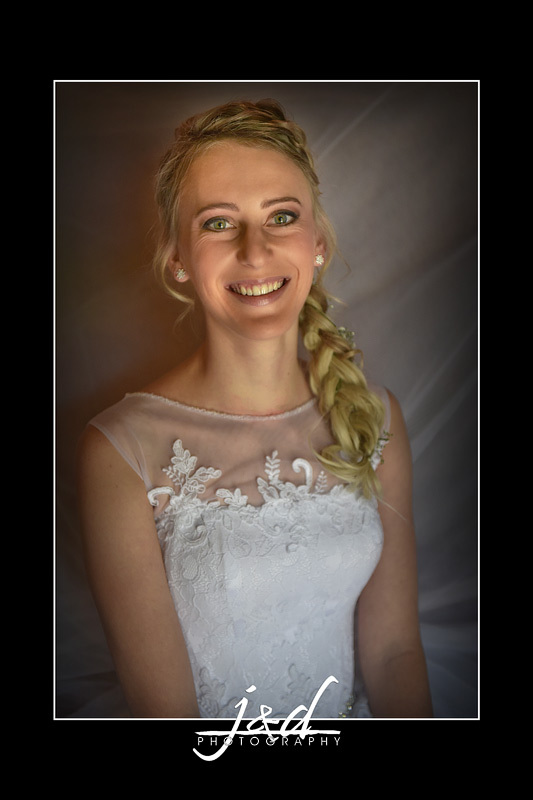 Marais & Mignon got married on 17 June 2017. 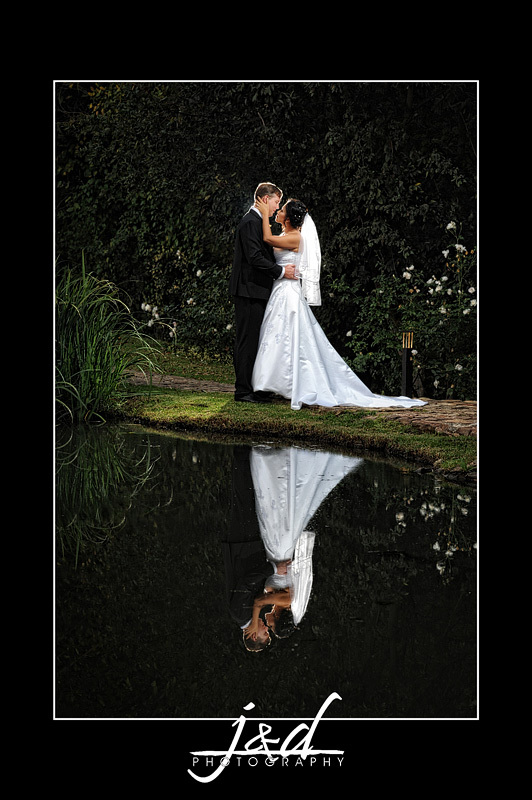 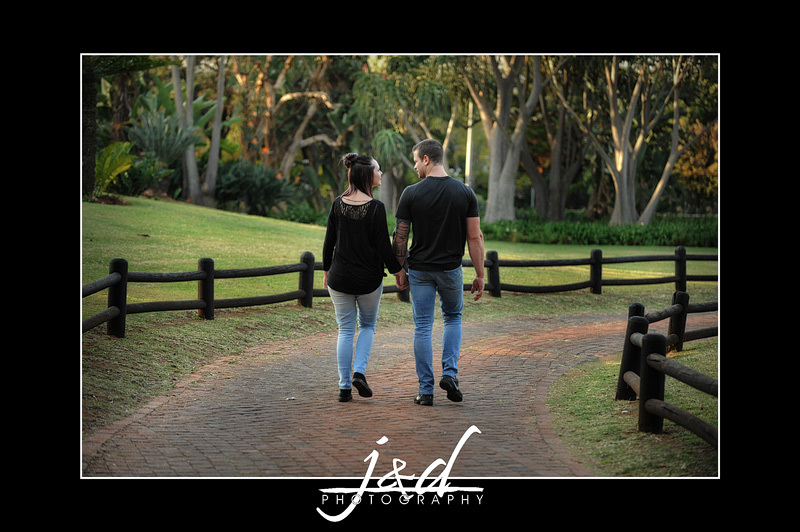 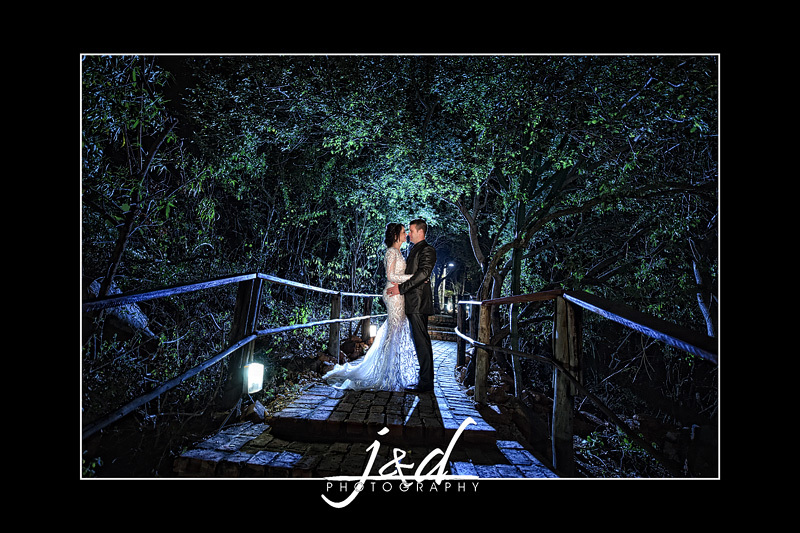 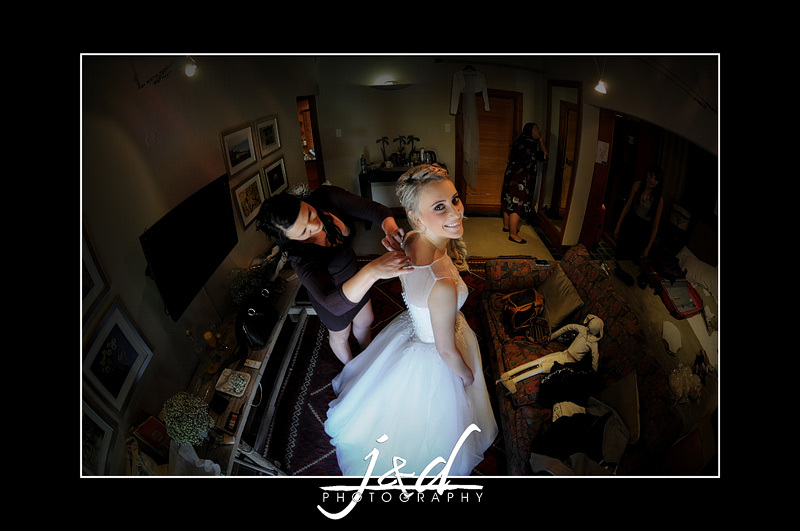 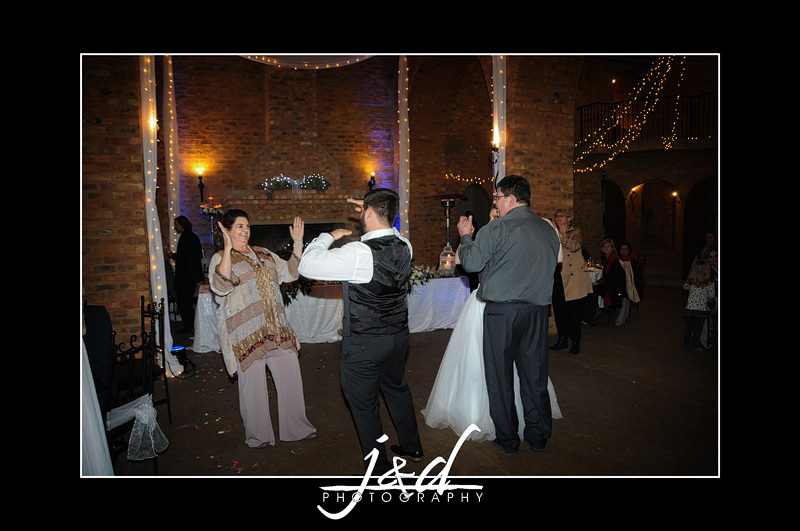 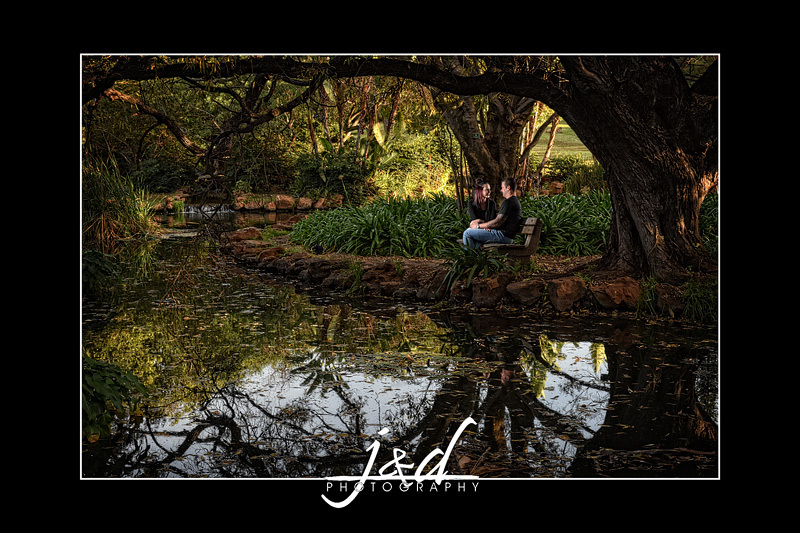 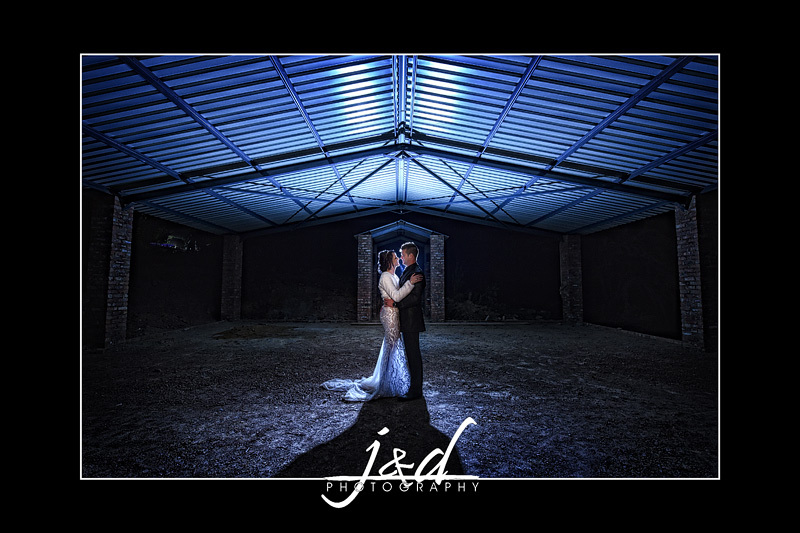 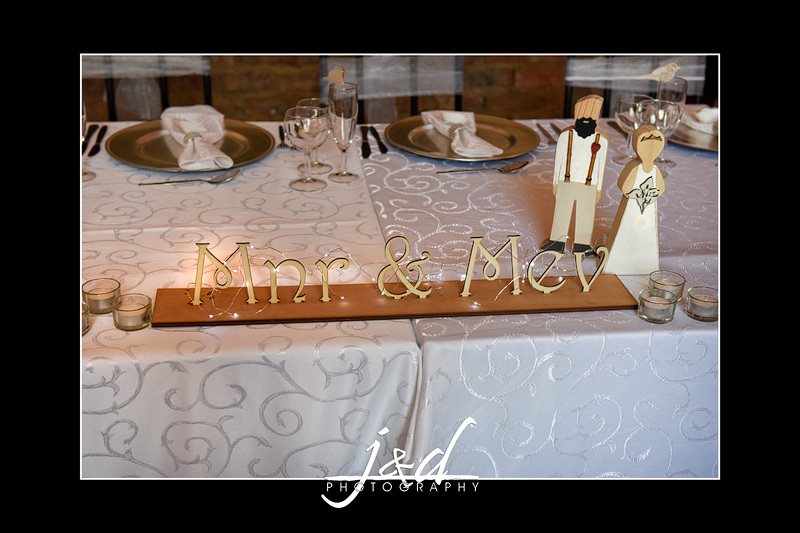 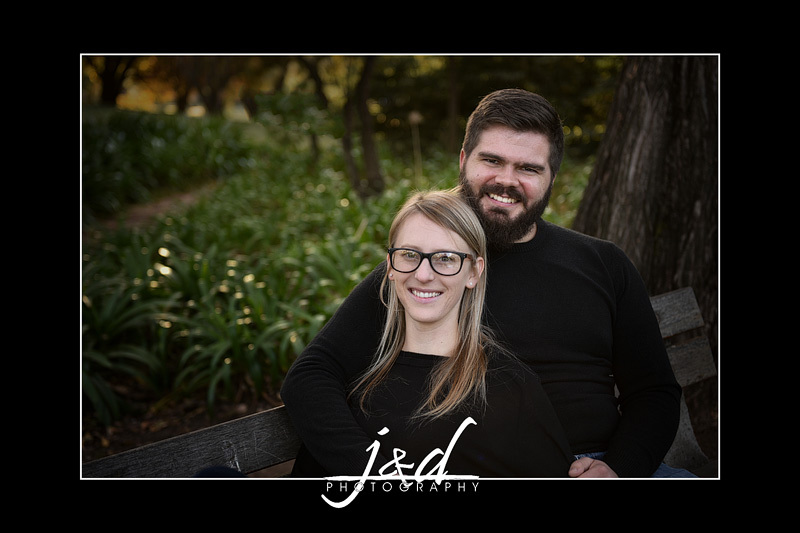 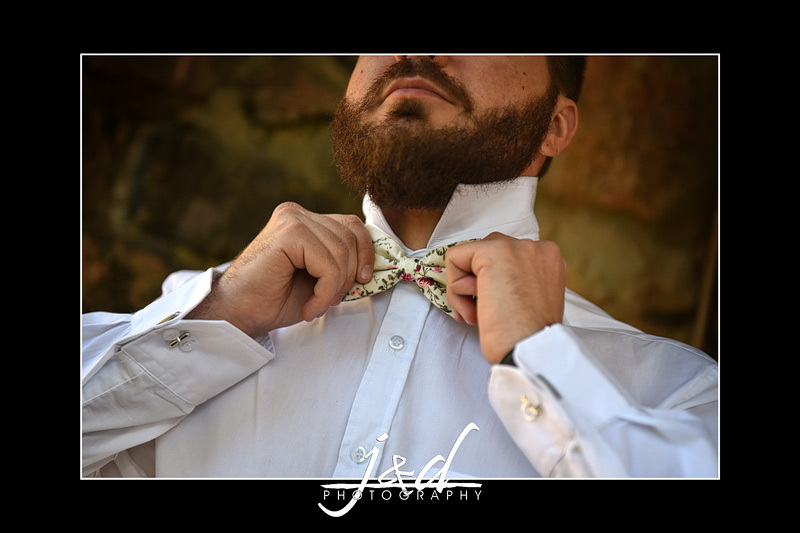 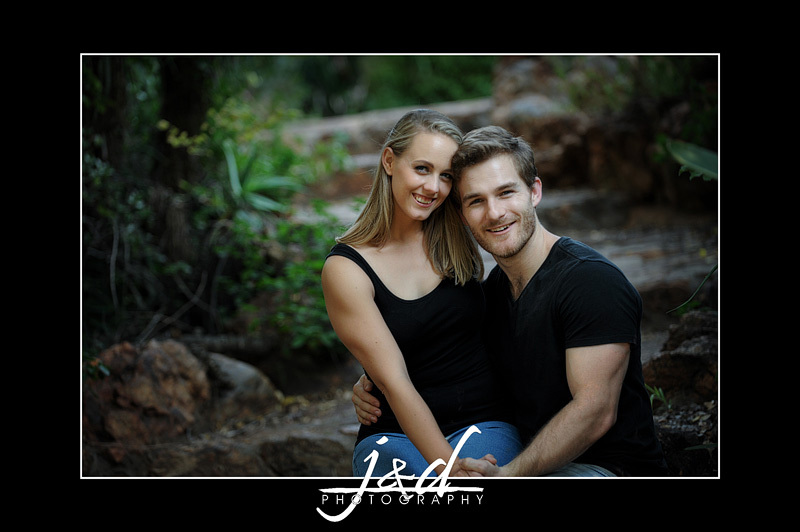 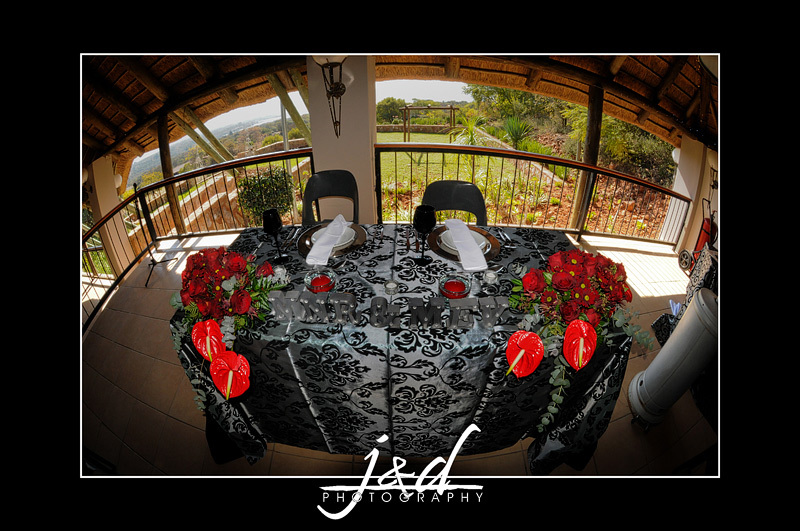 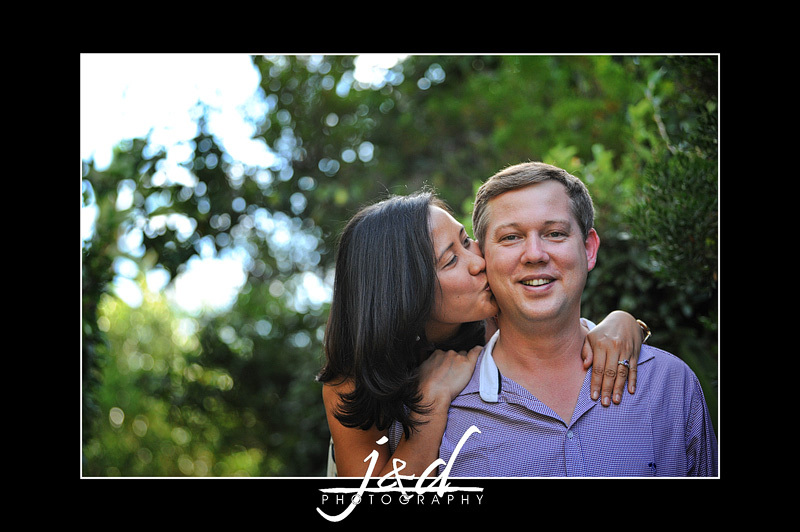 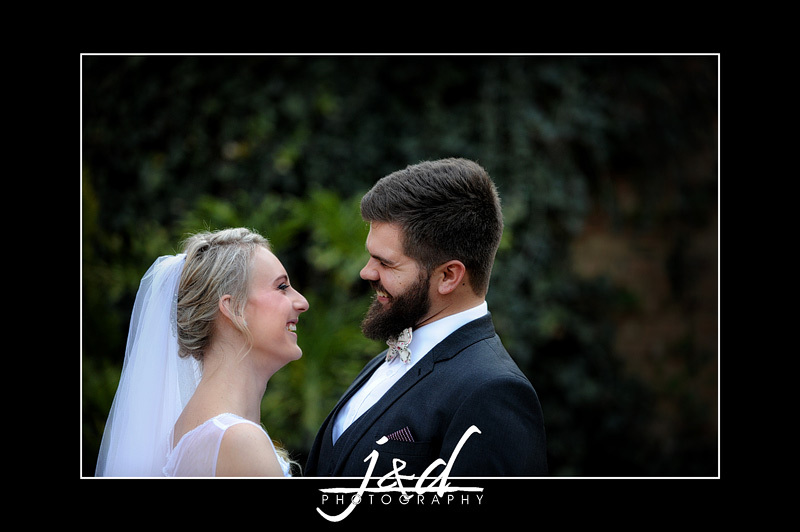 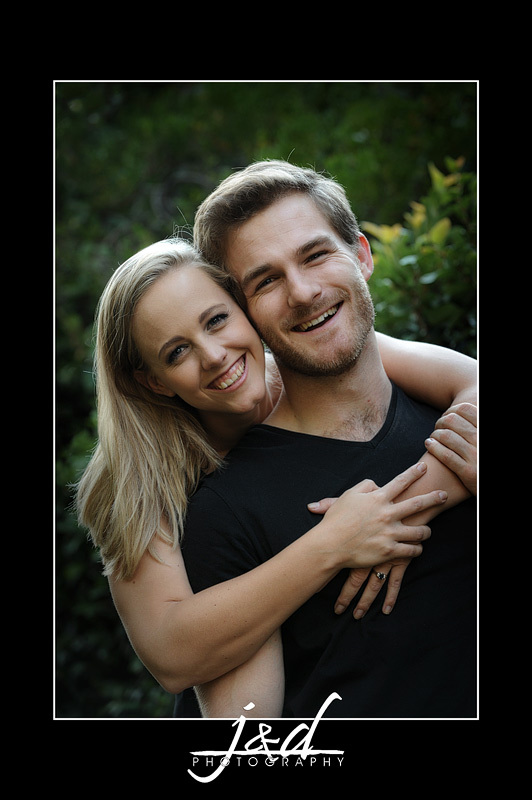 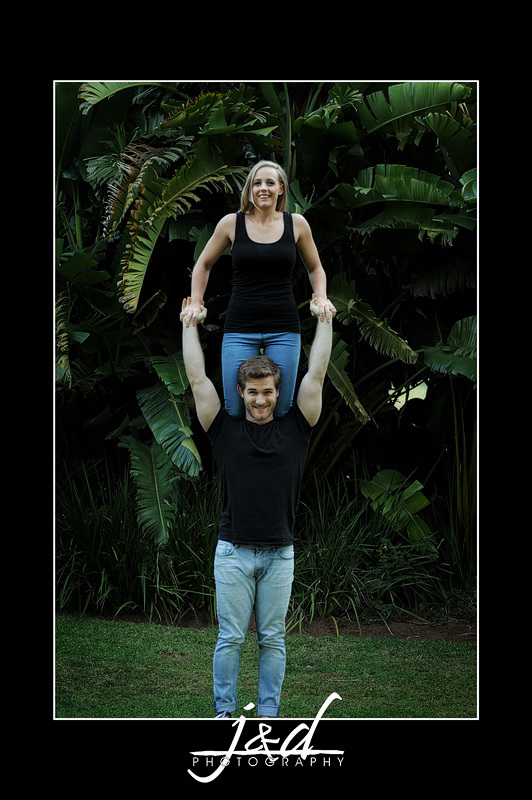 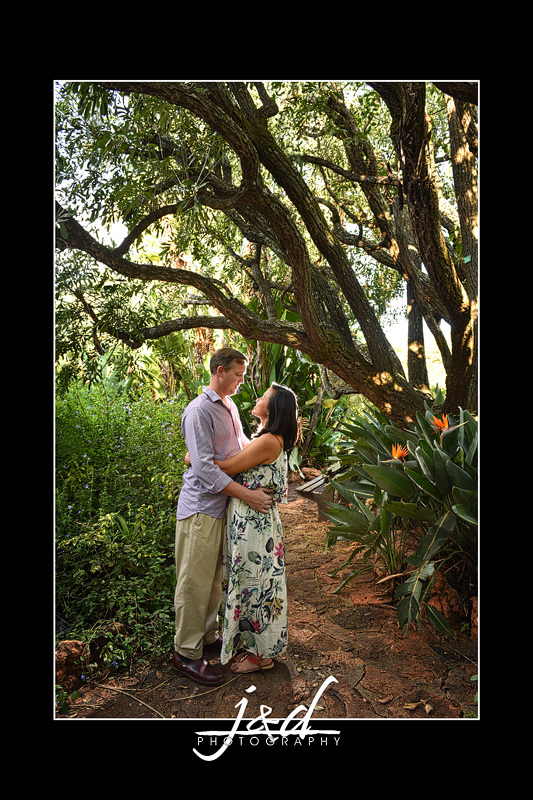 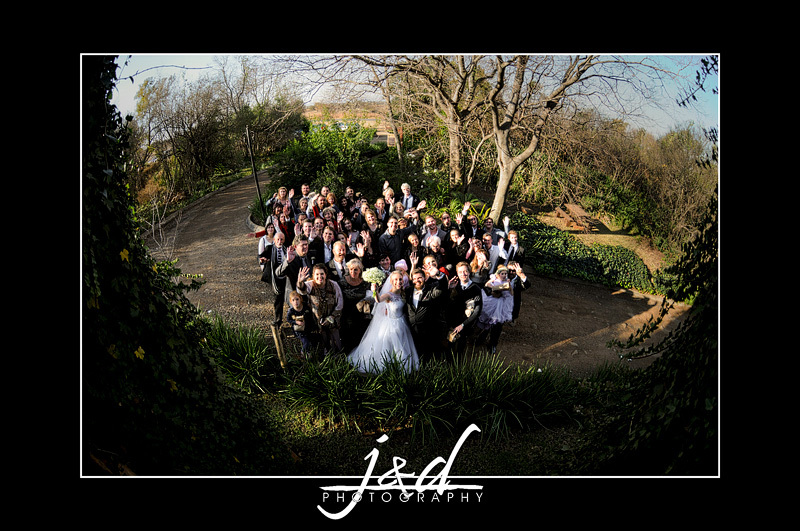 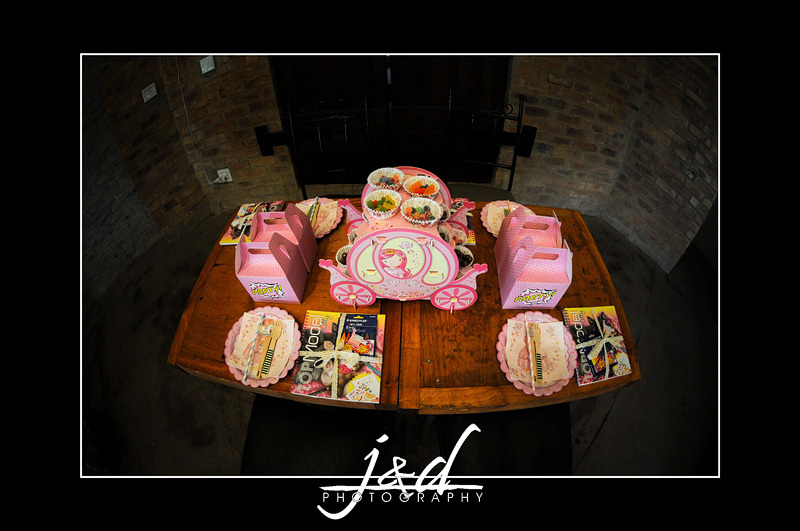 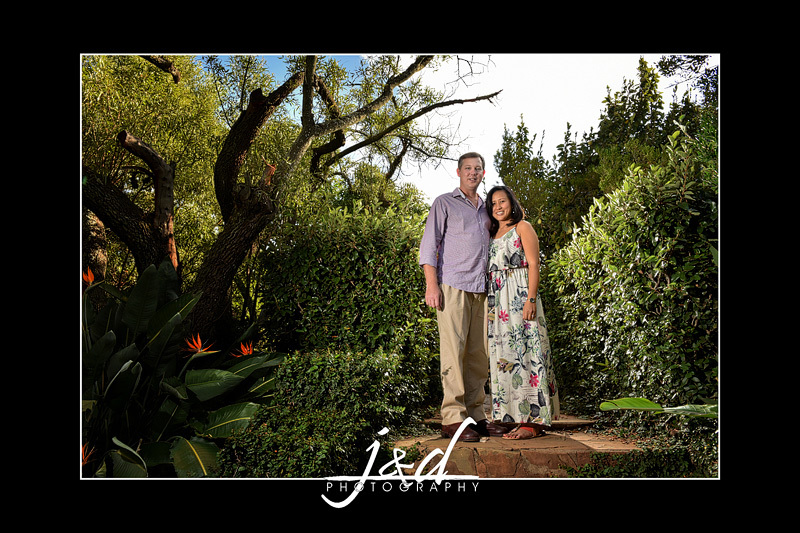 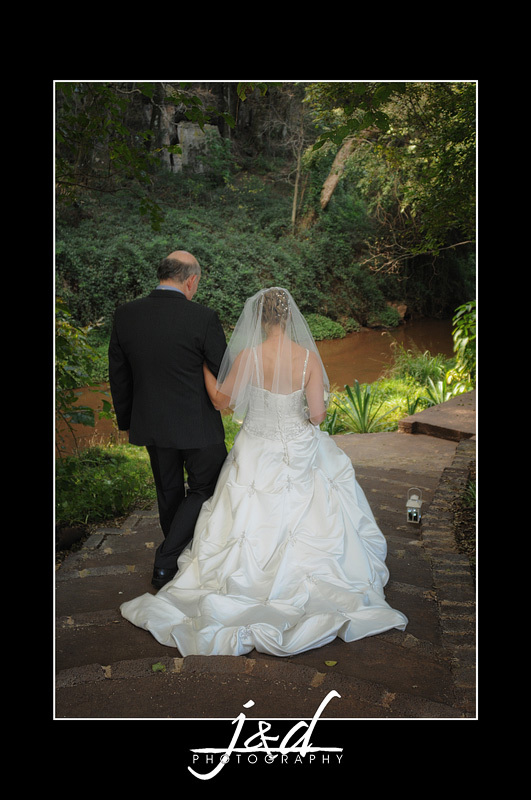 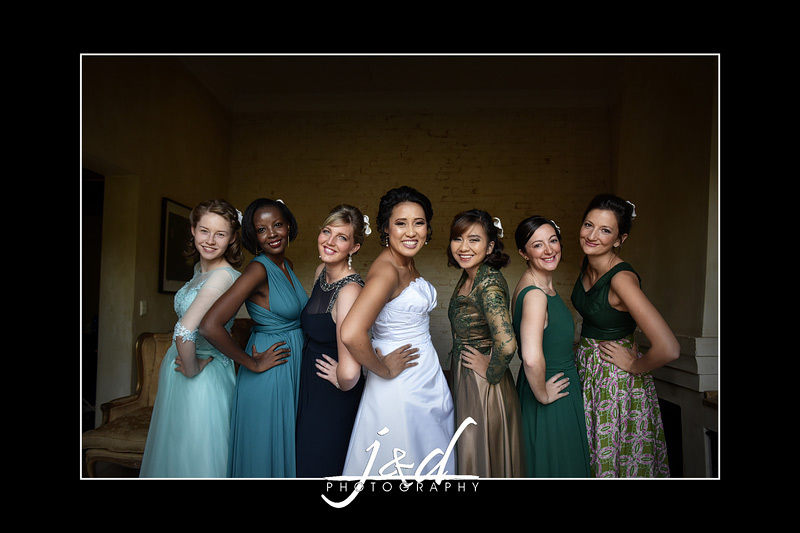 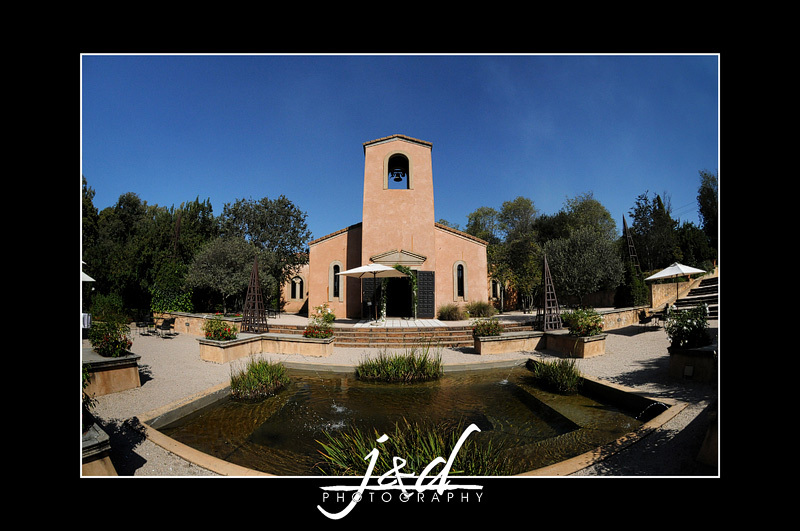 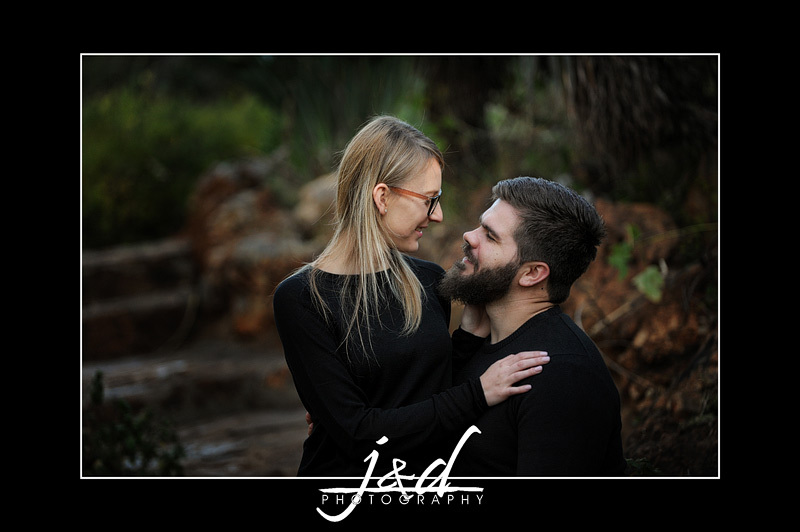 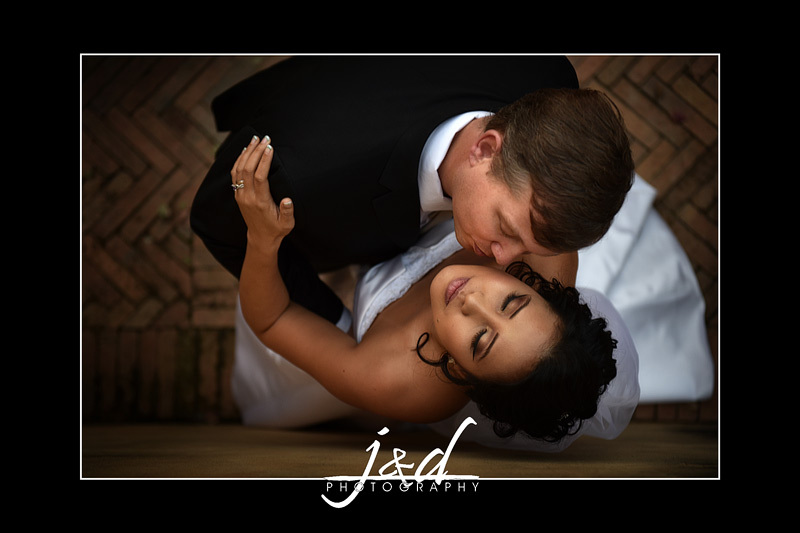 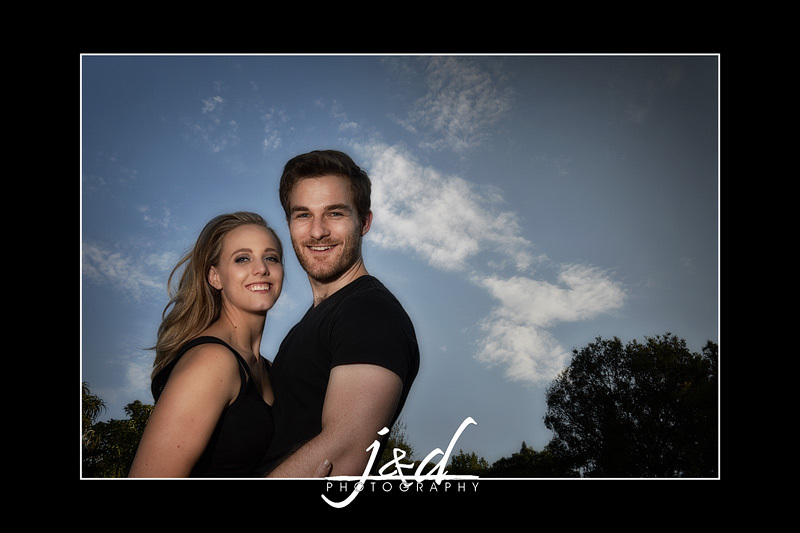 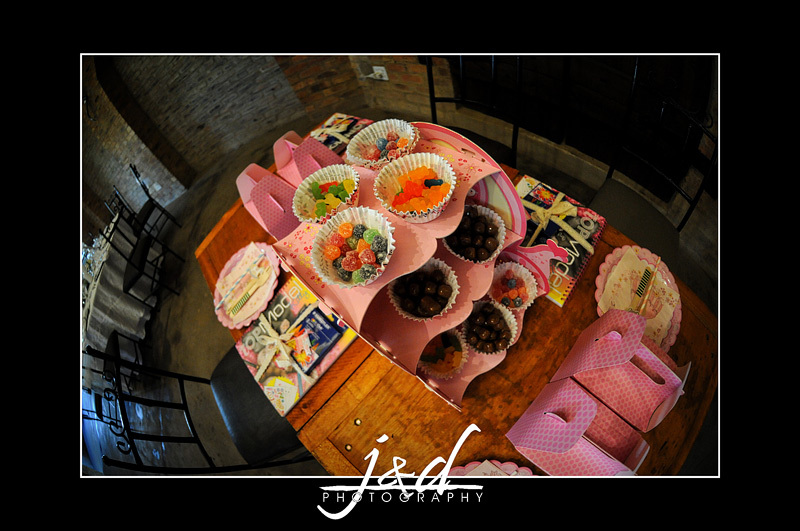 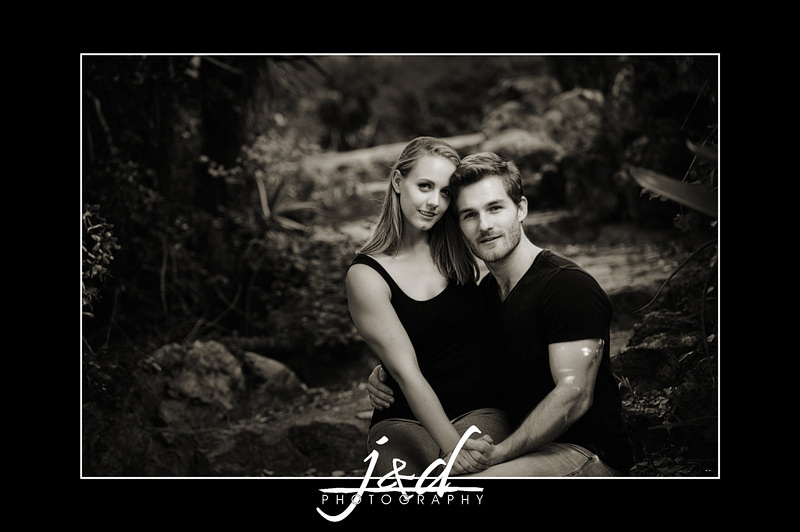 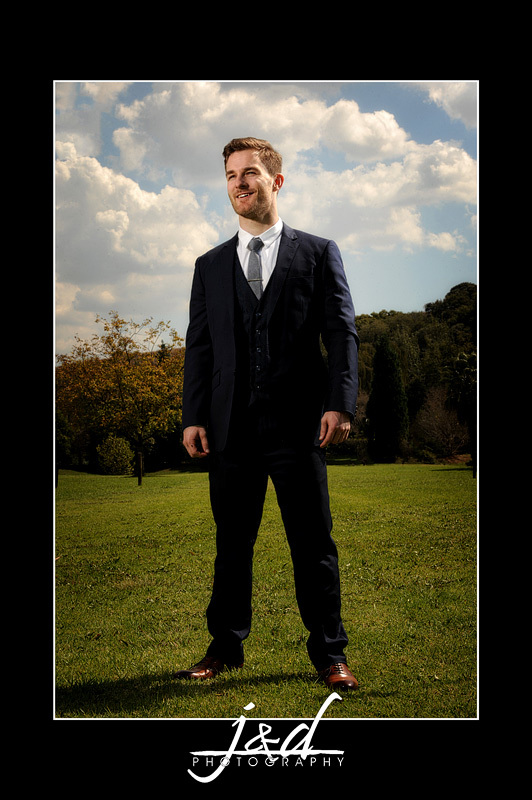 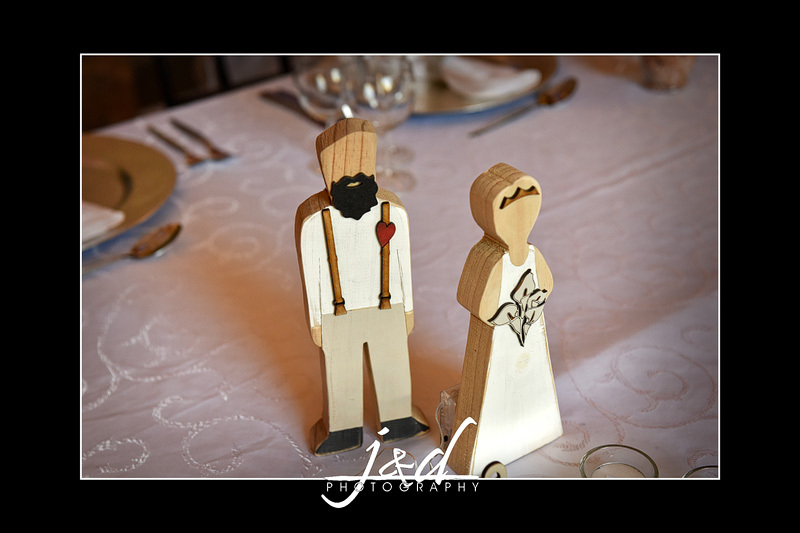 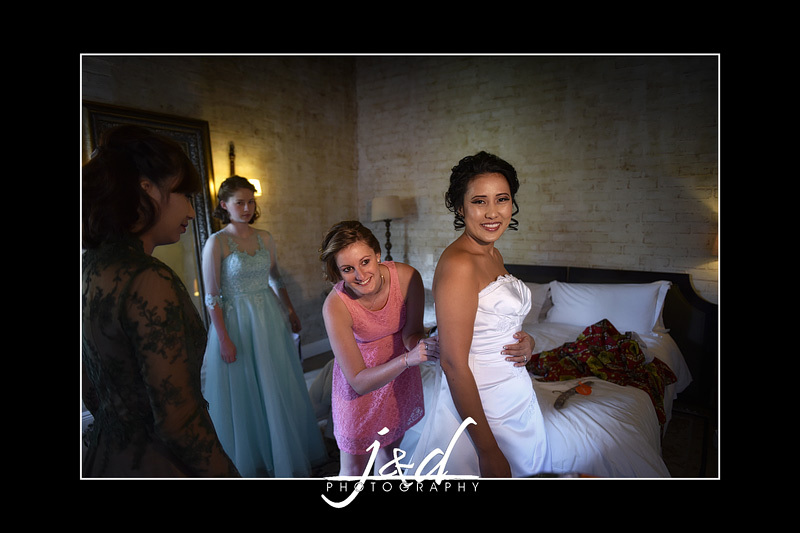 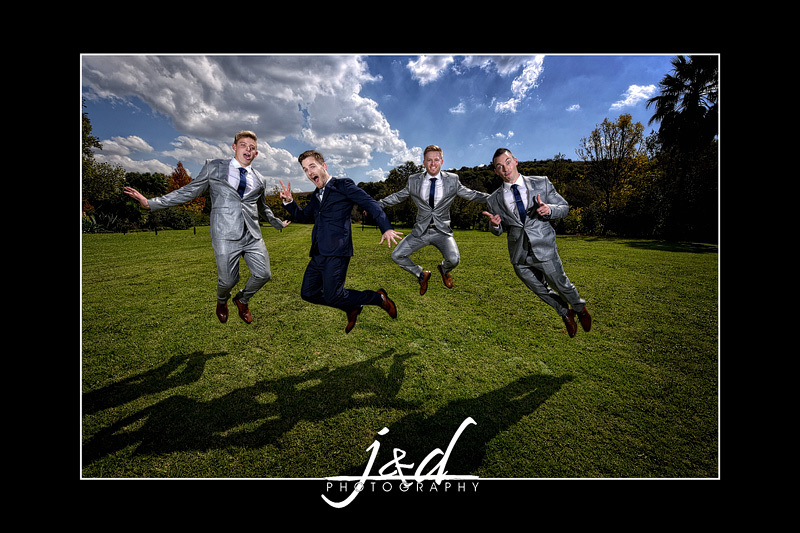 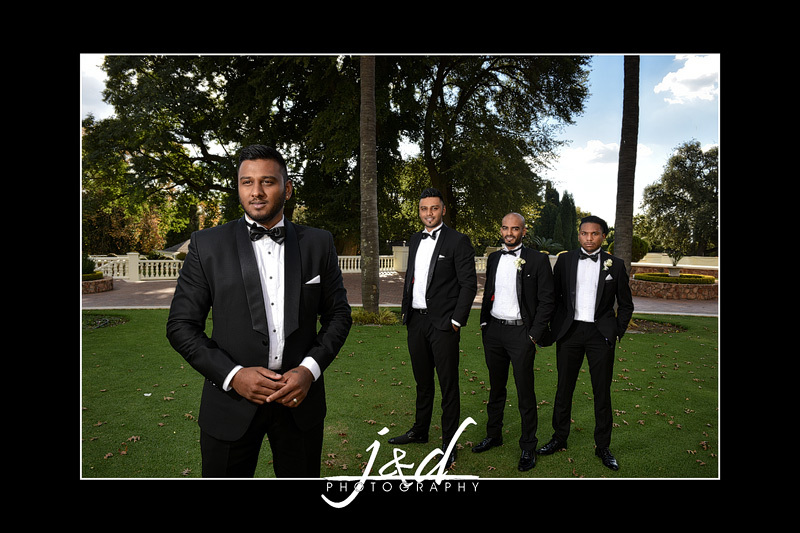 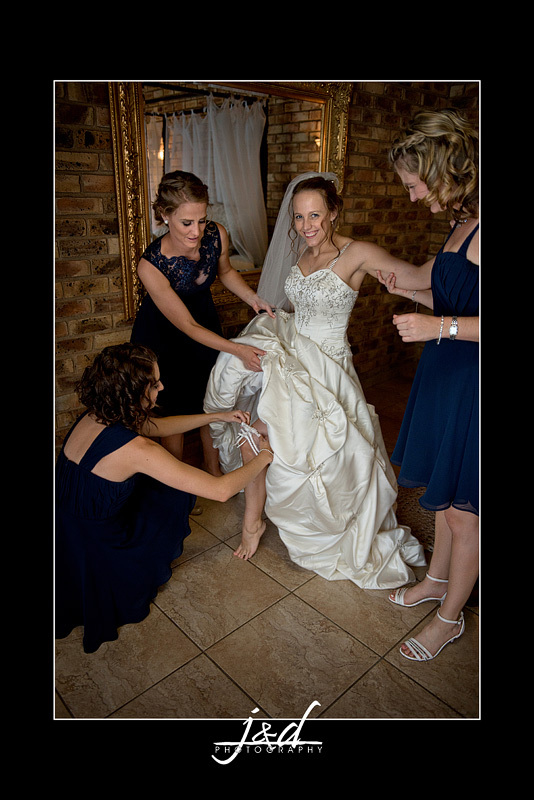 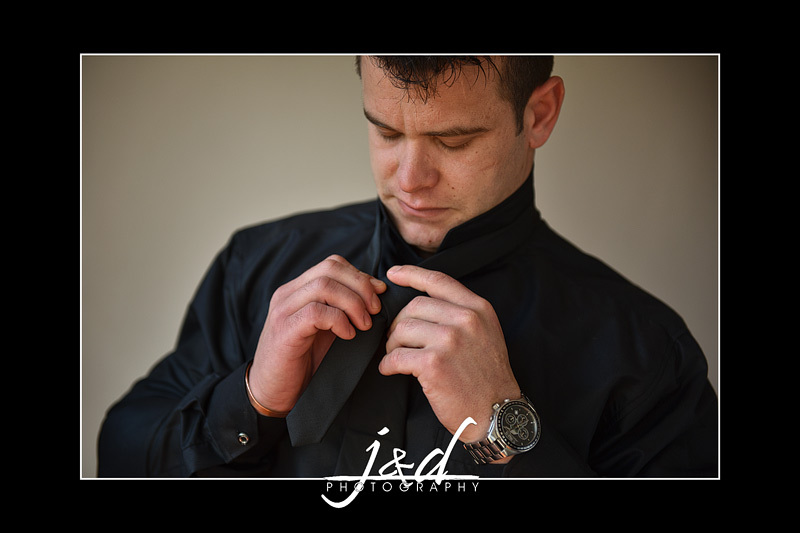 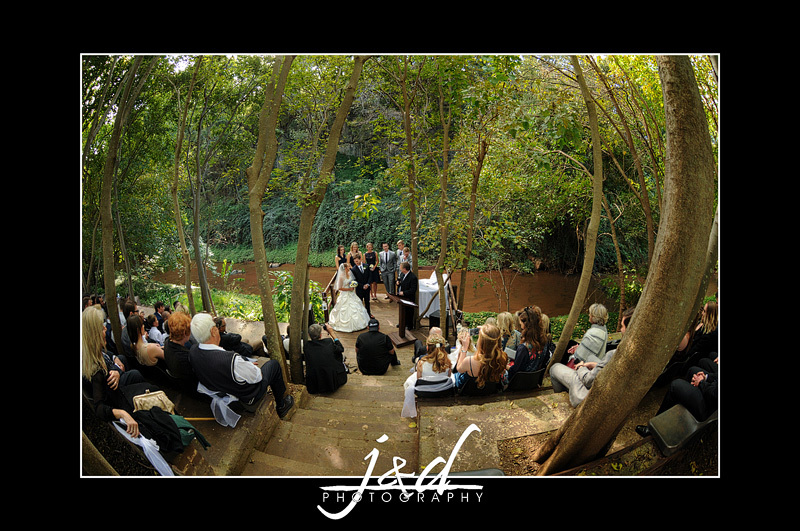 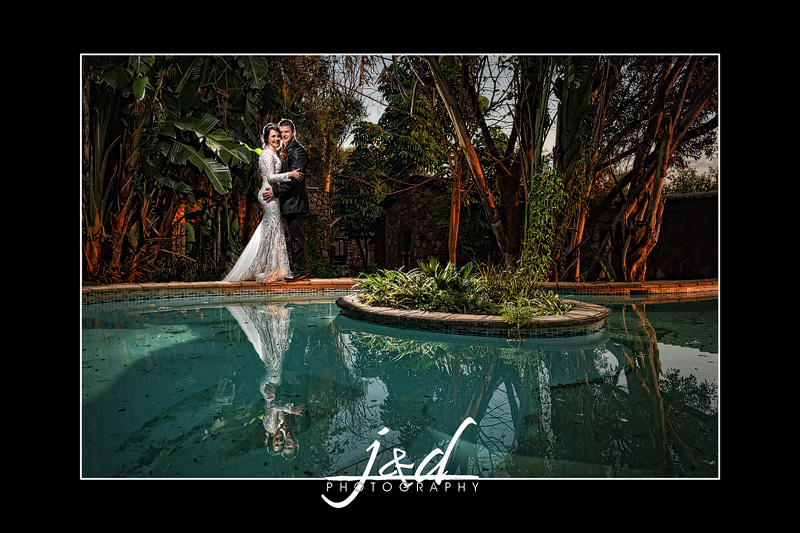 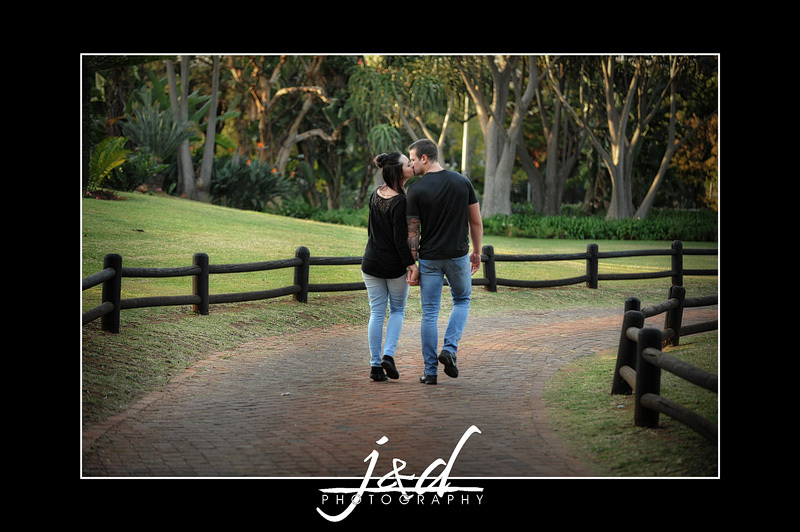 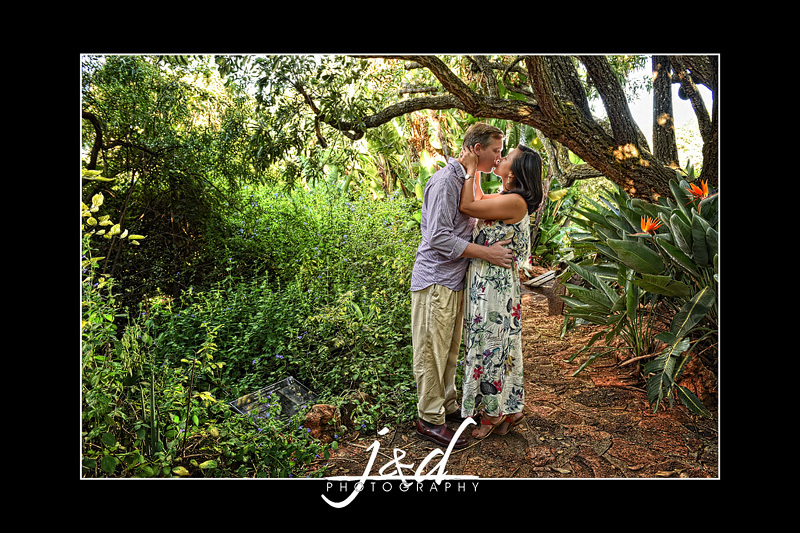 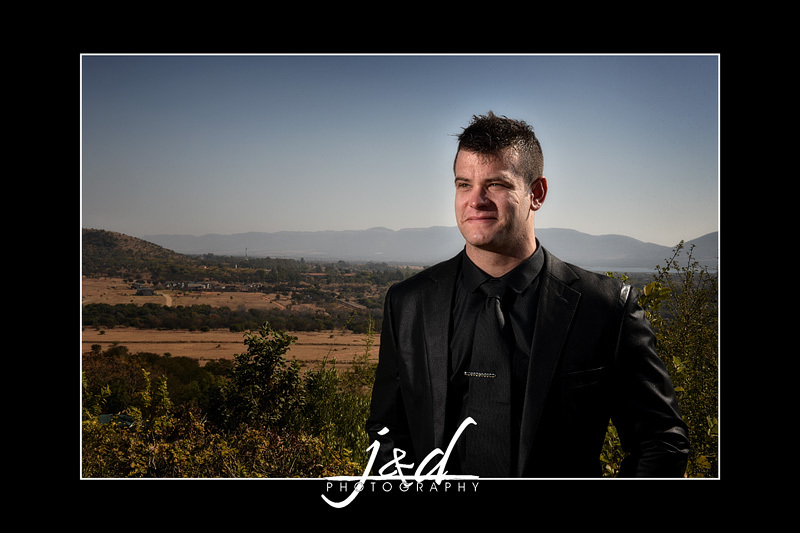 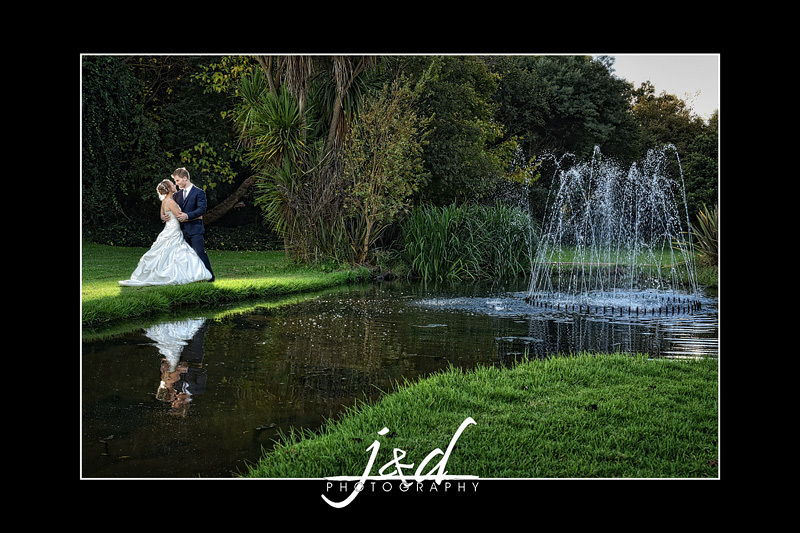 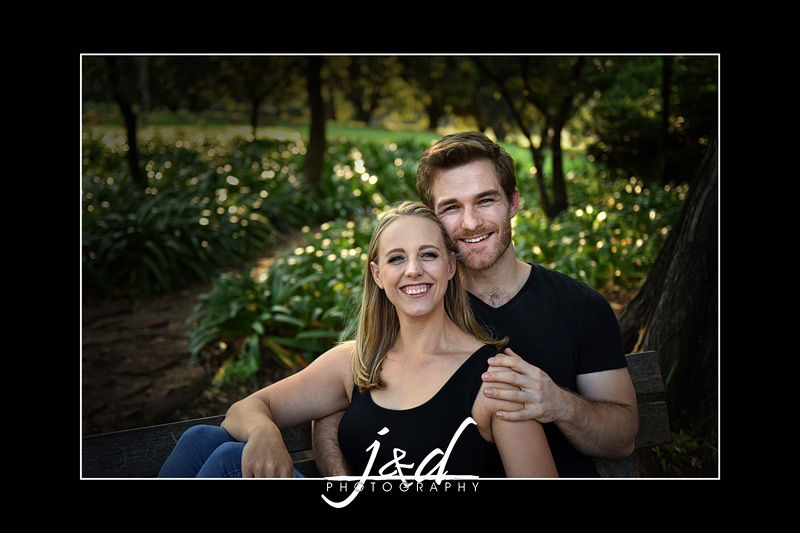 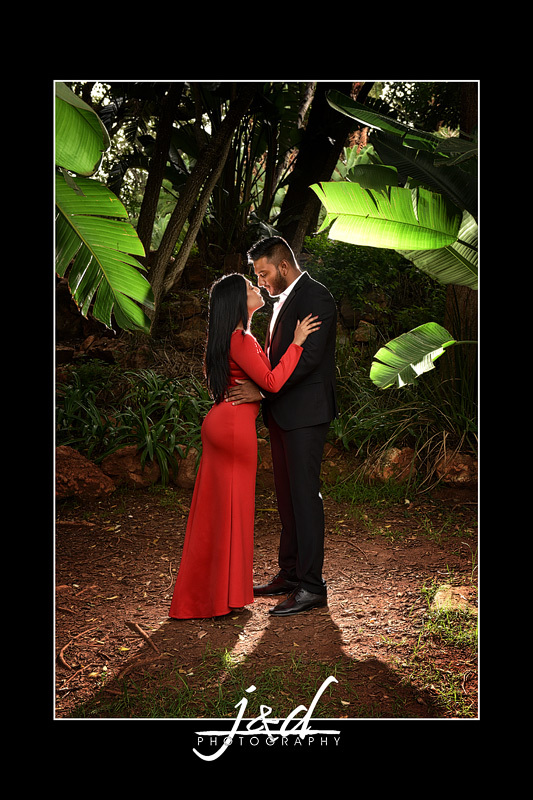 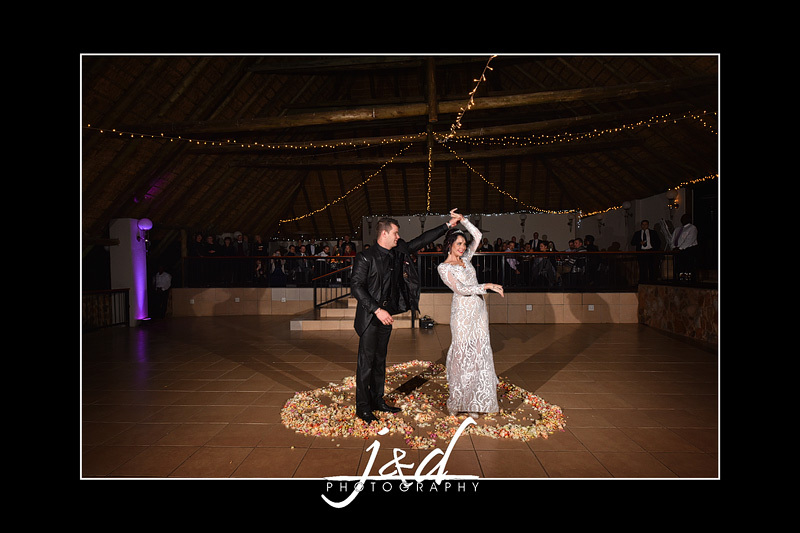 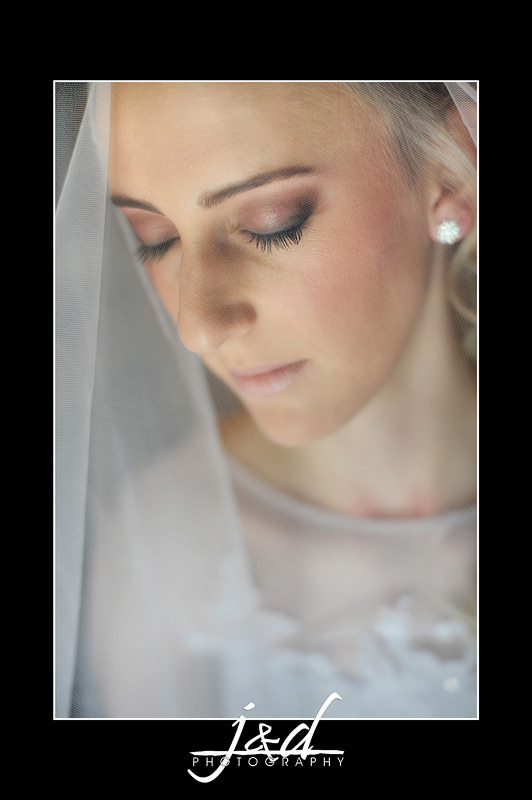 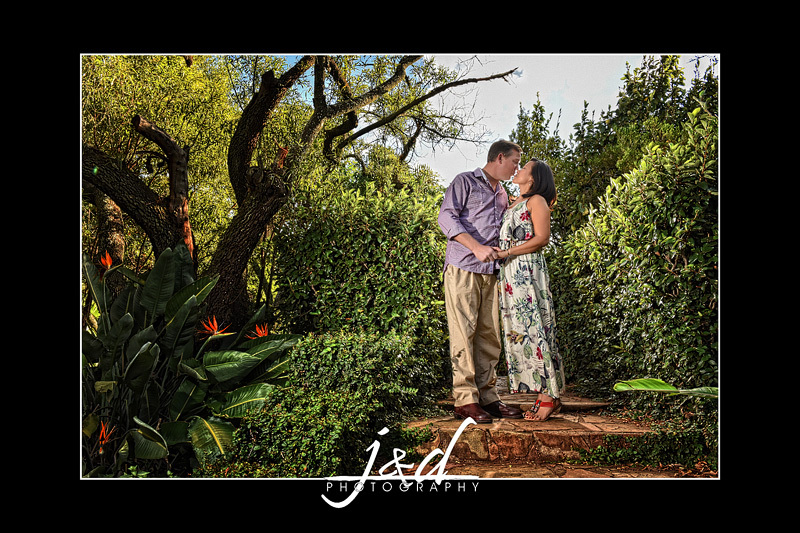 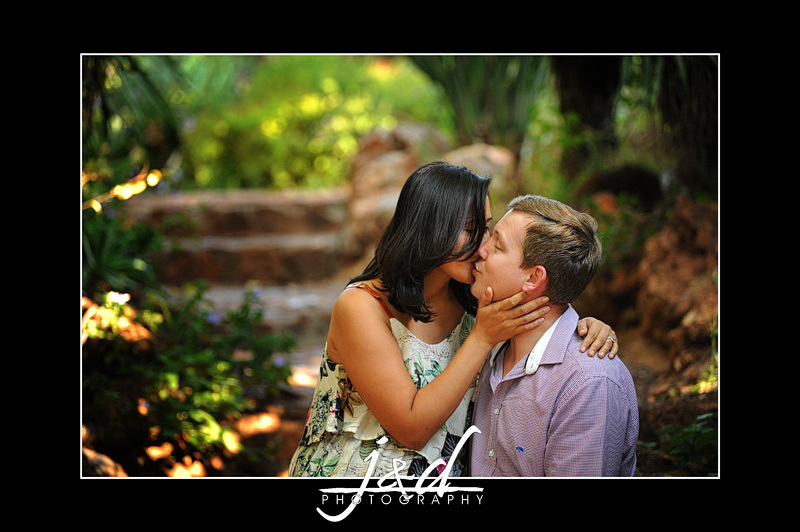 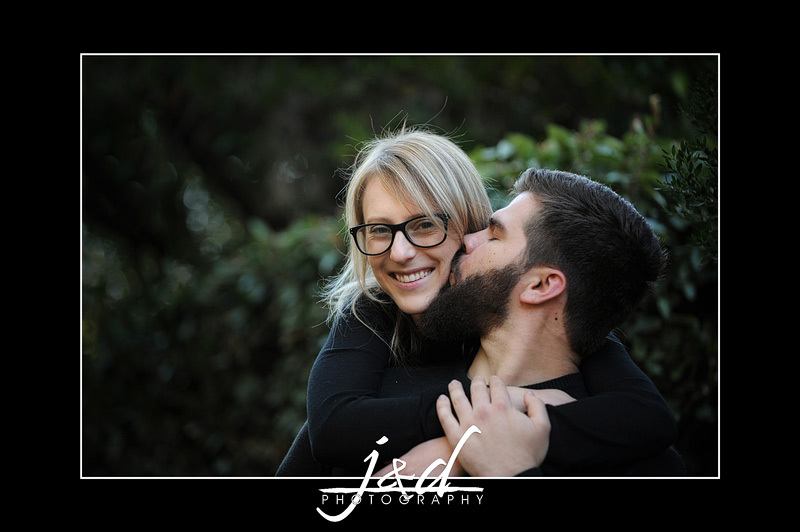 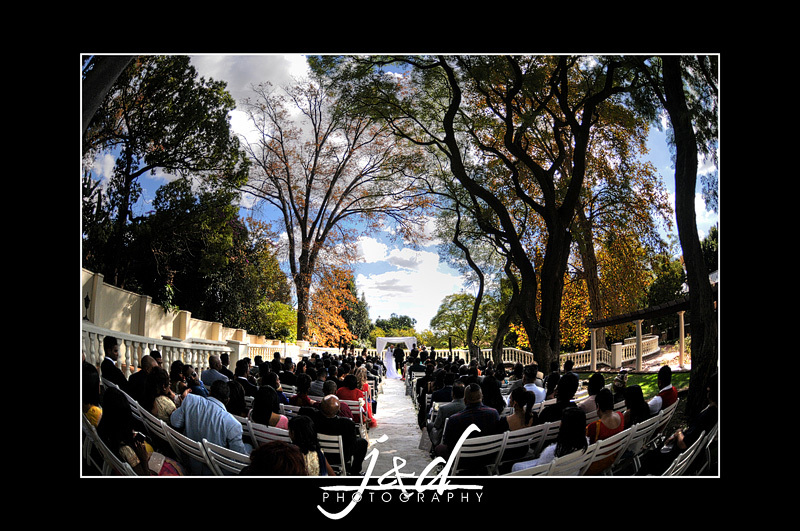 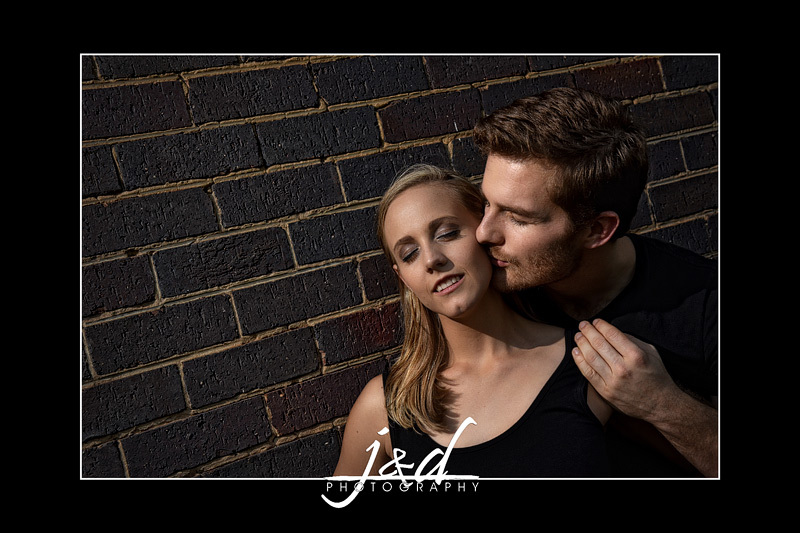 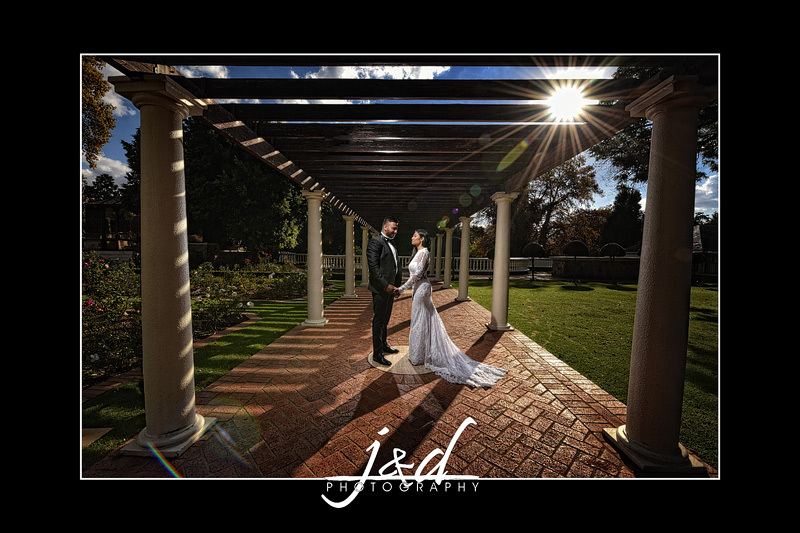 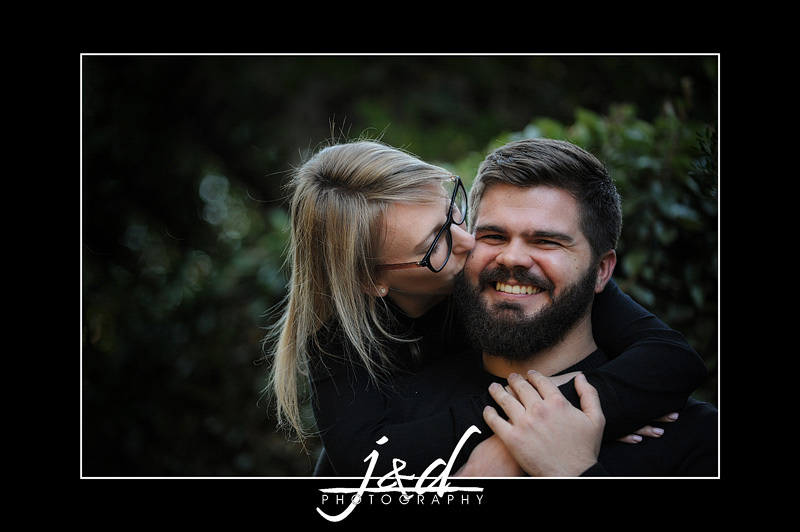 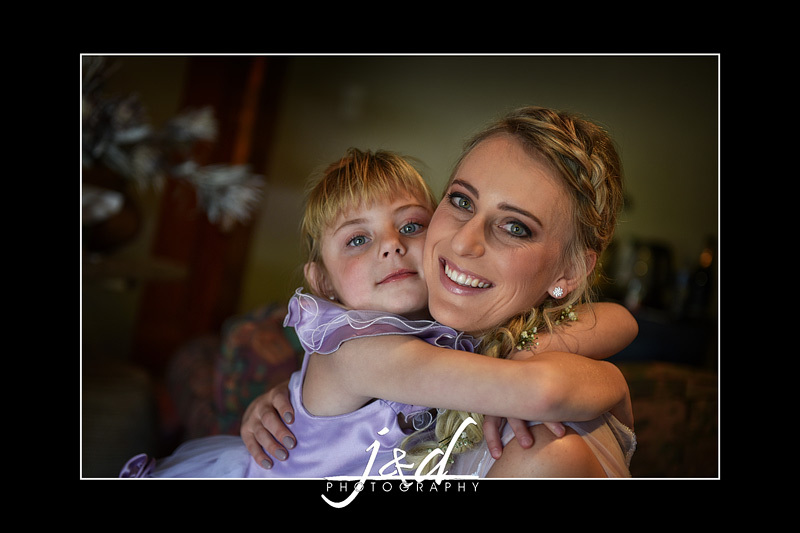 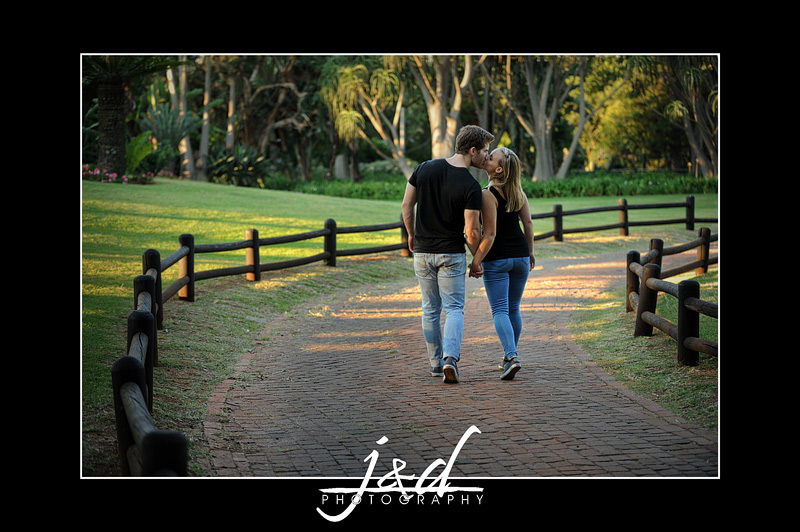 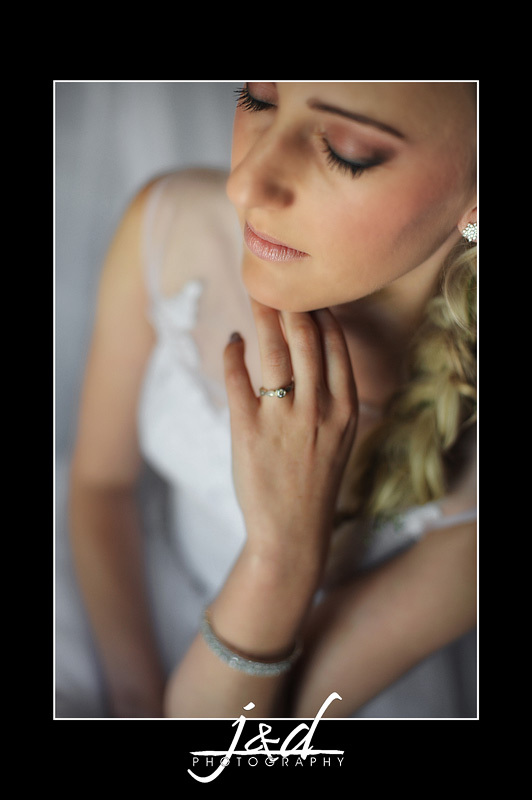 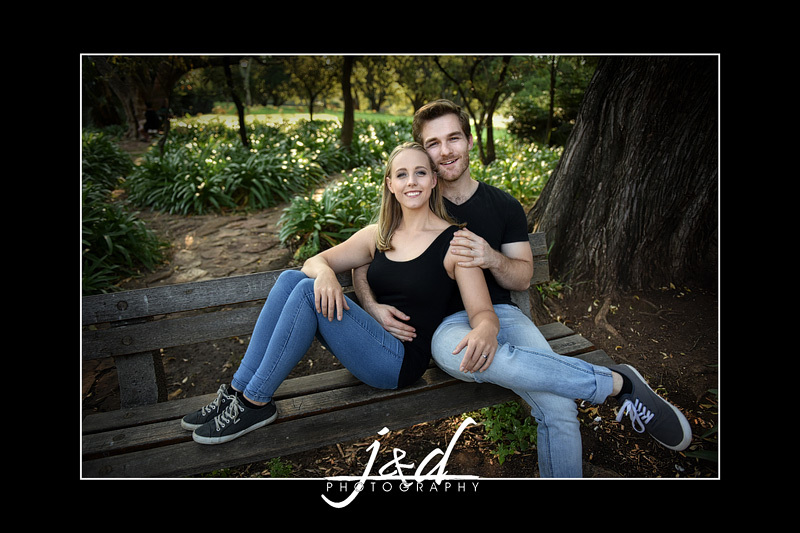 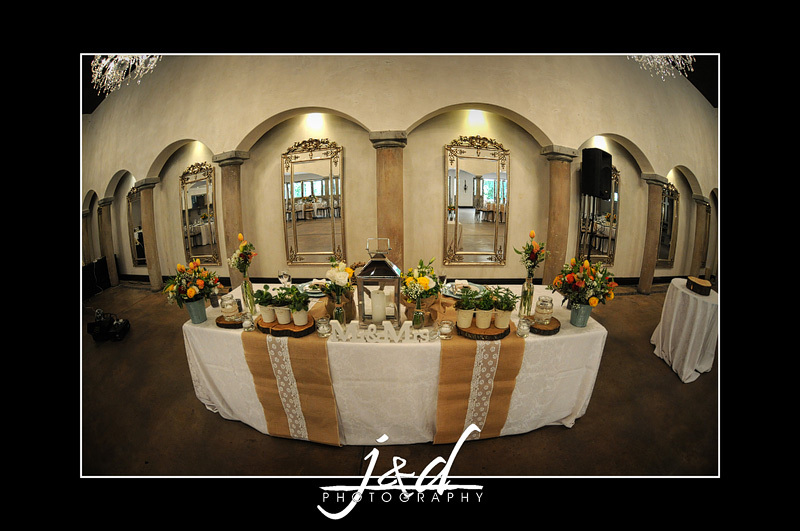 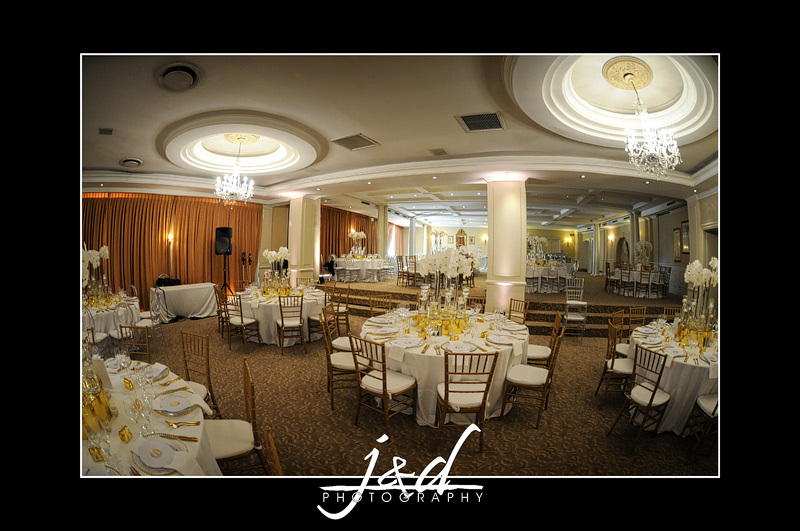 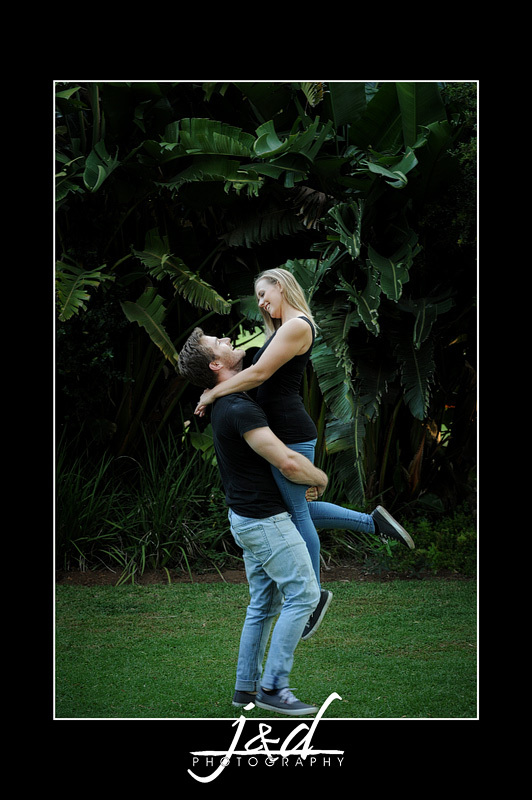 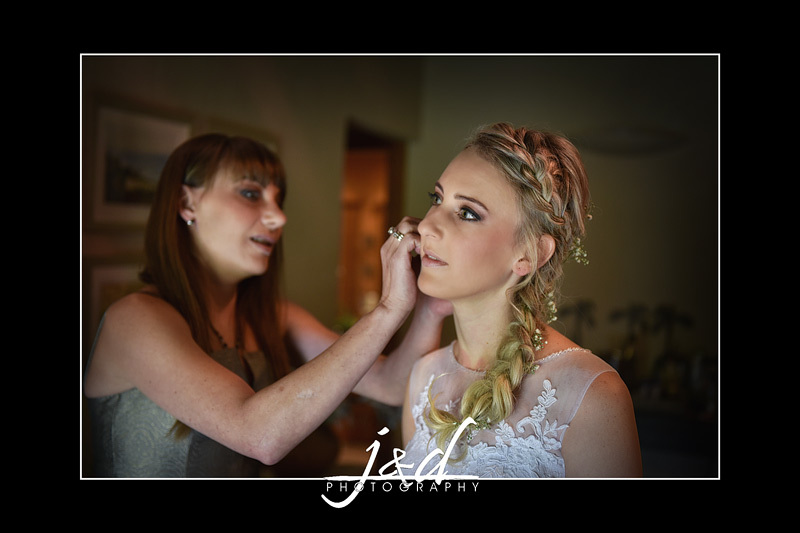 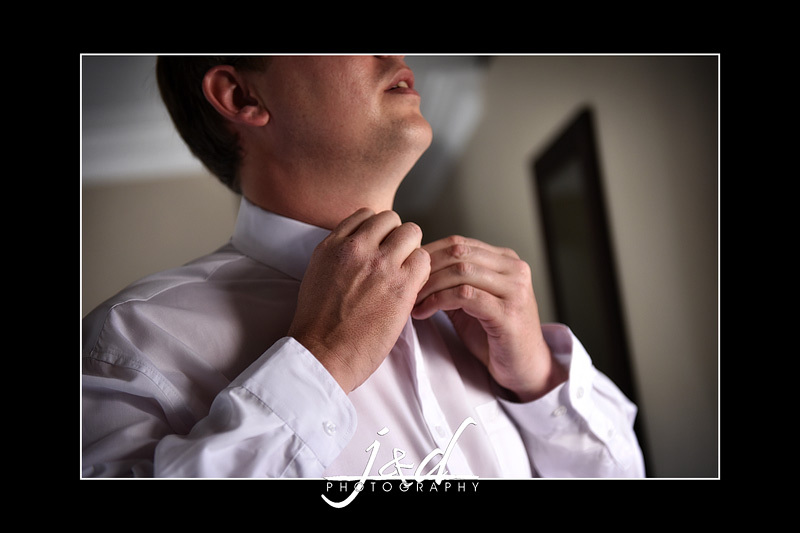 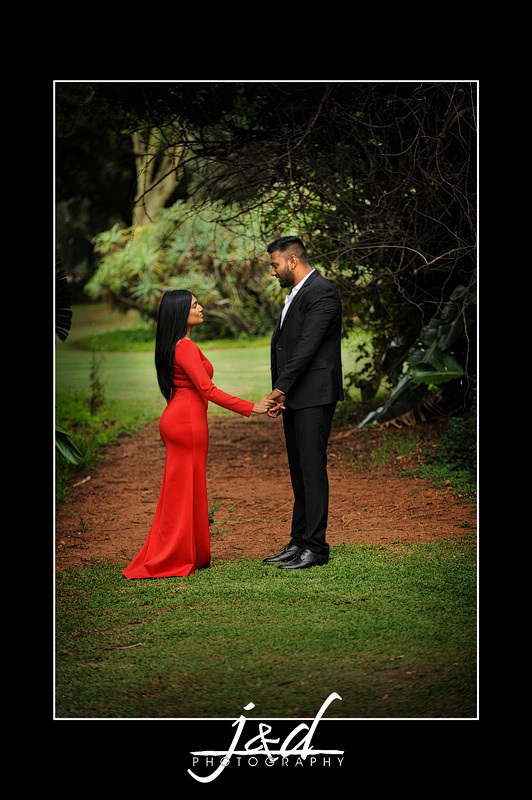 Marais & Mignon will be getting married on Saturday, here are some random images from their Engagement Shoot. 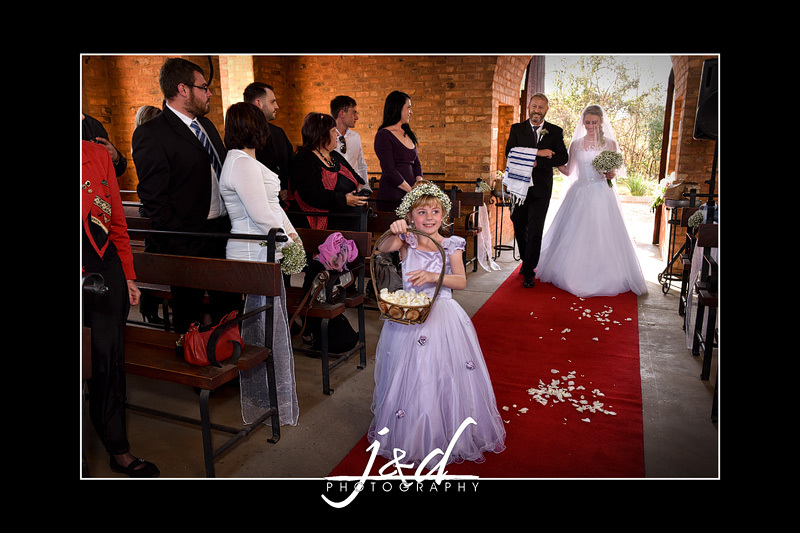 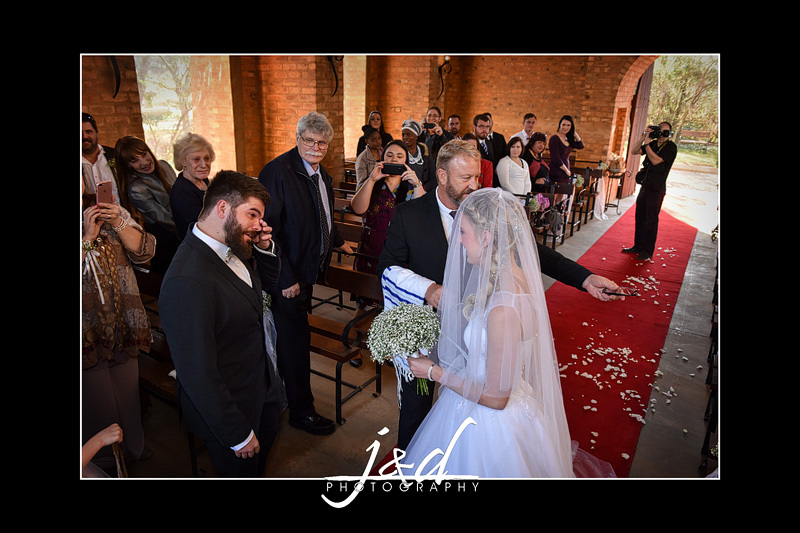 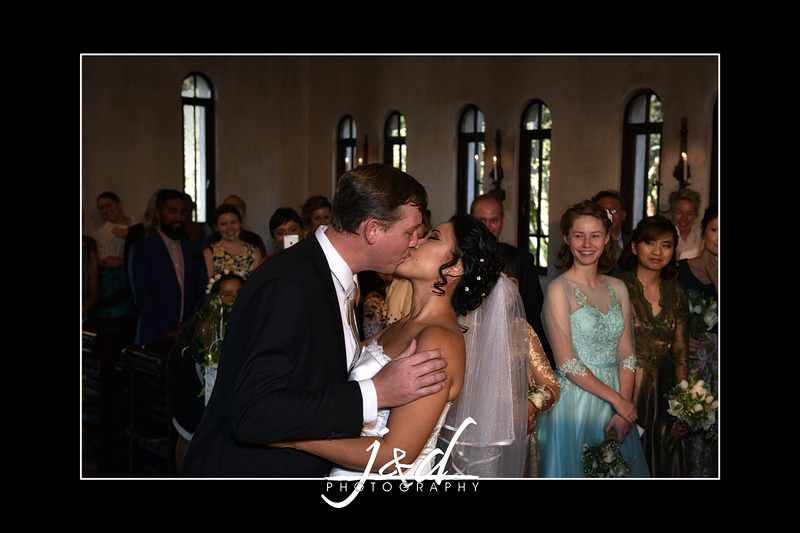 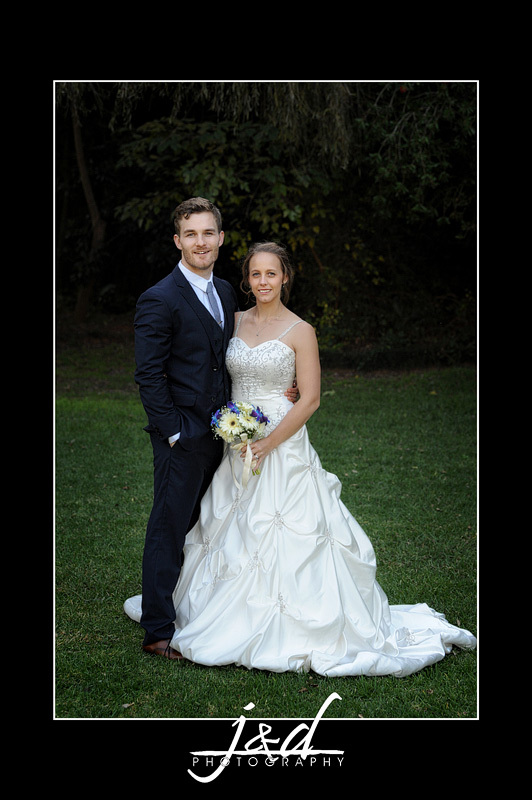 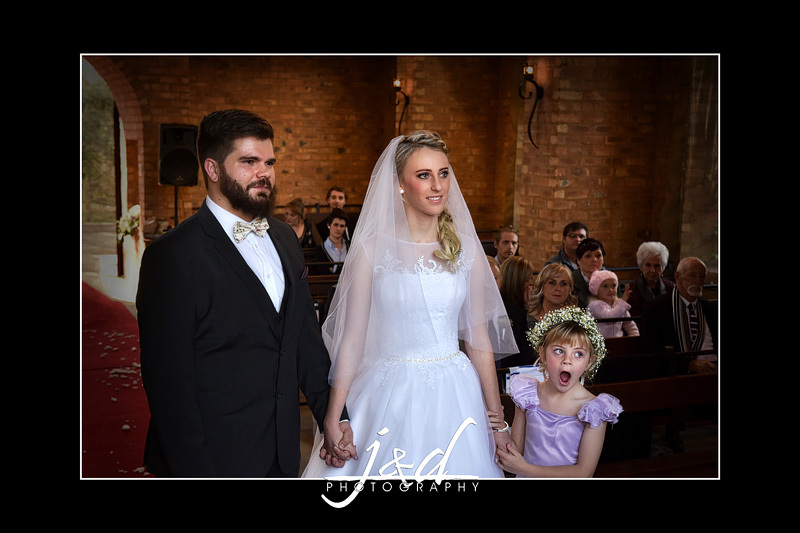 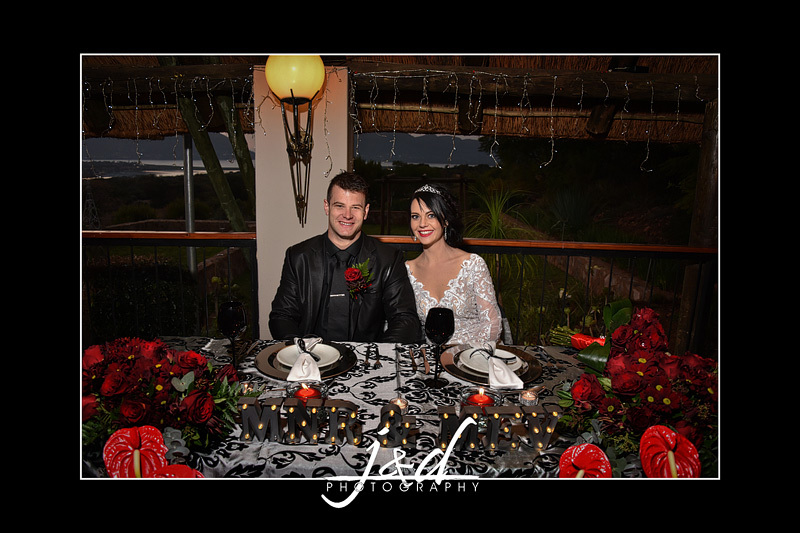 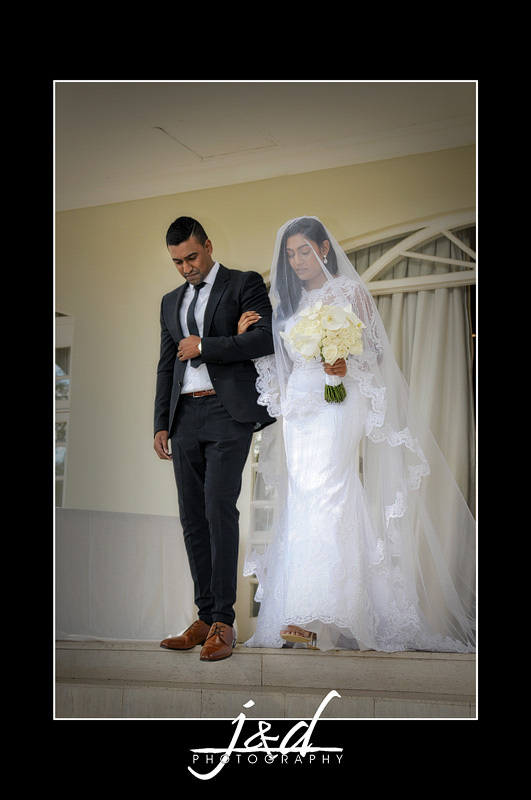 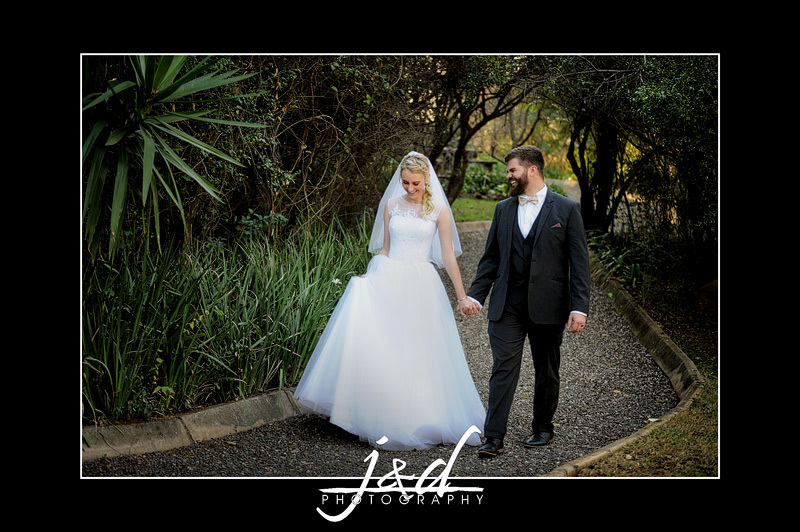 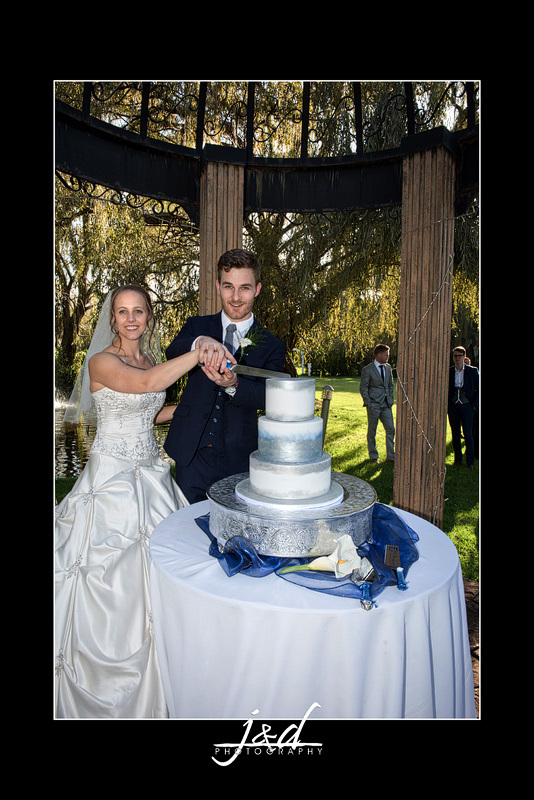 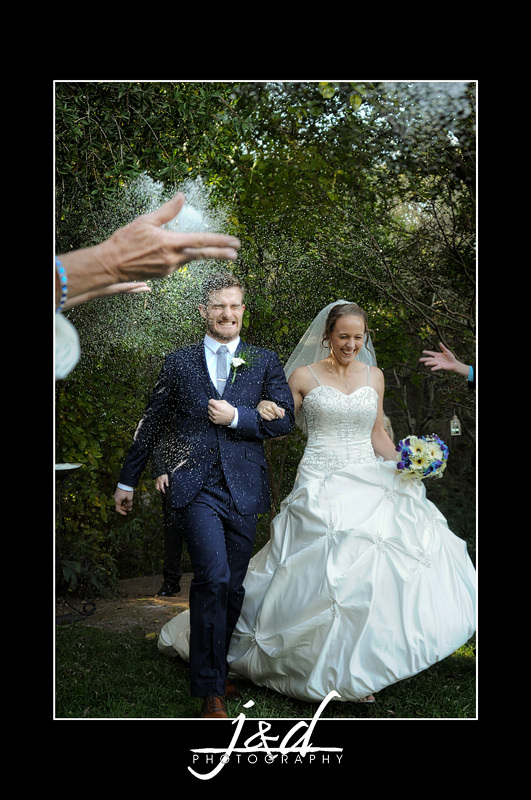 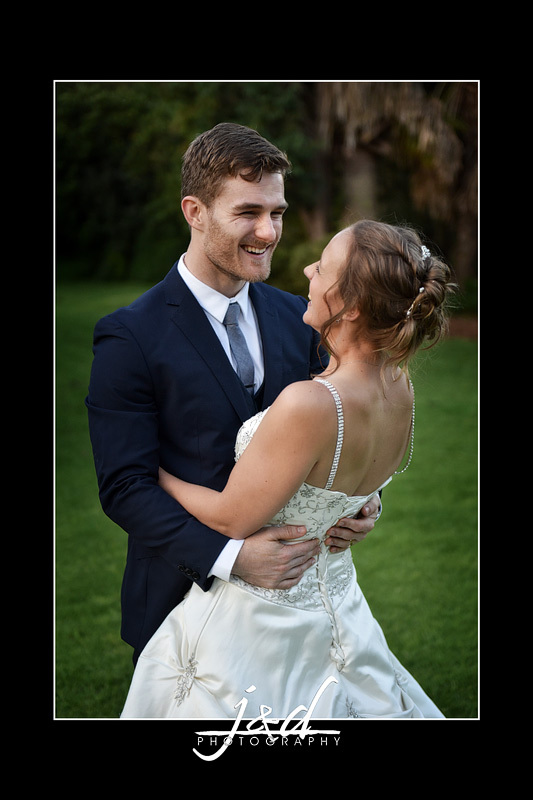 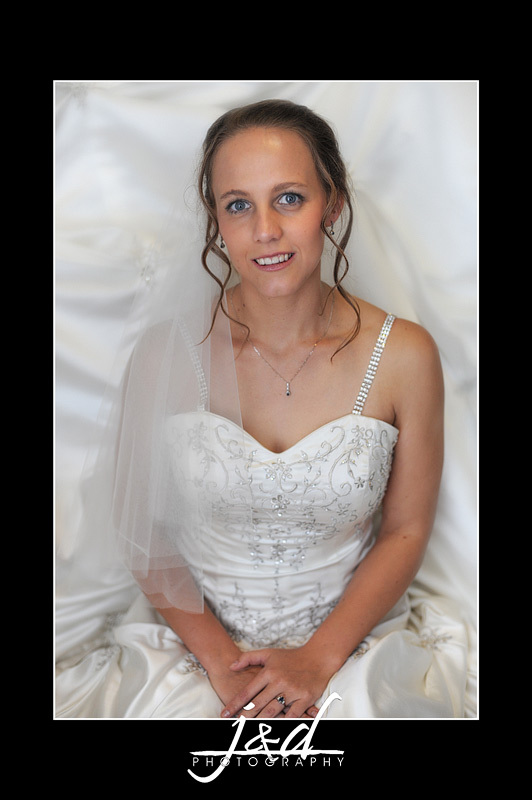 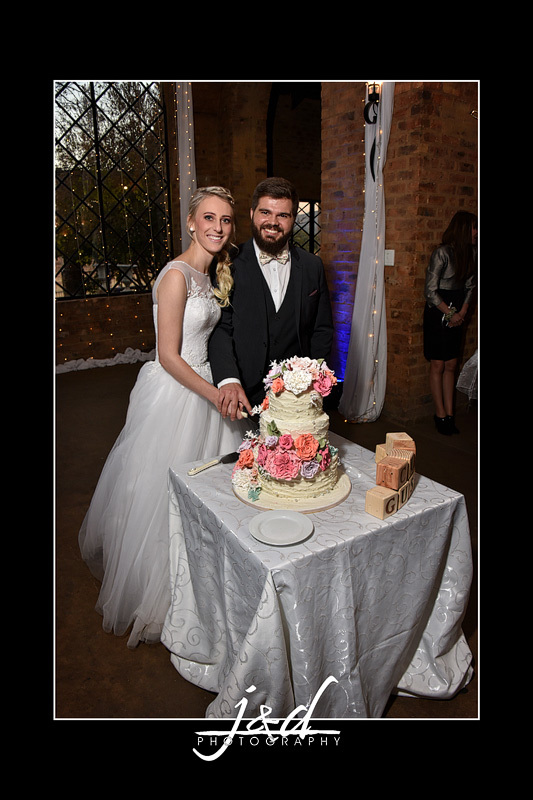 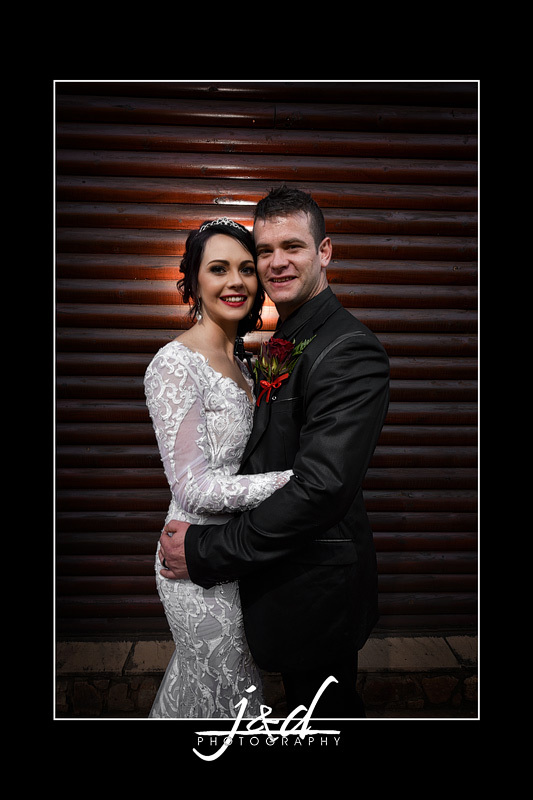 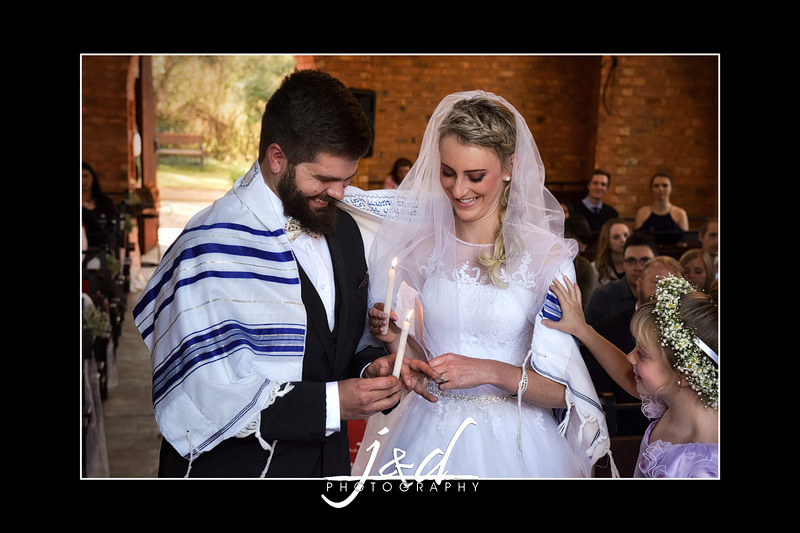 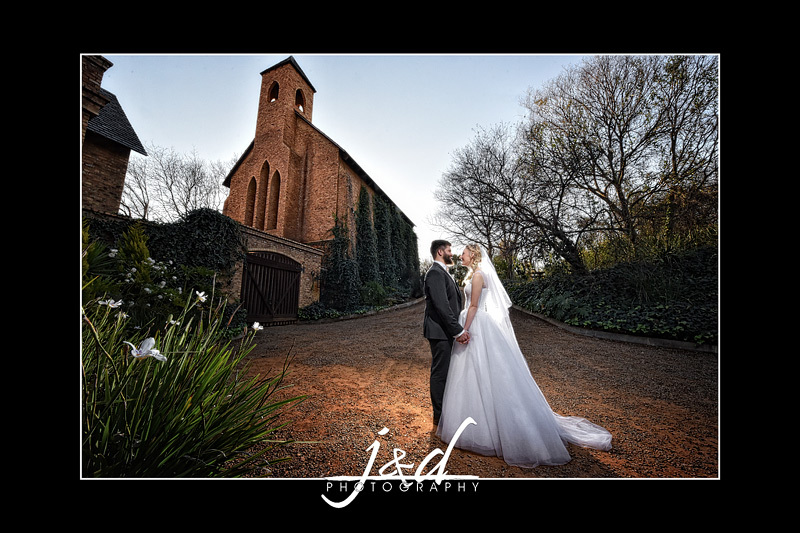 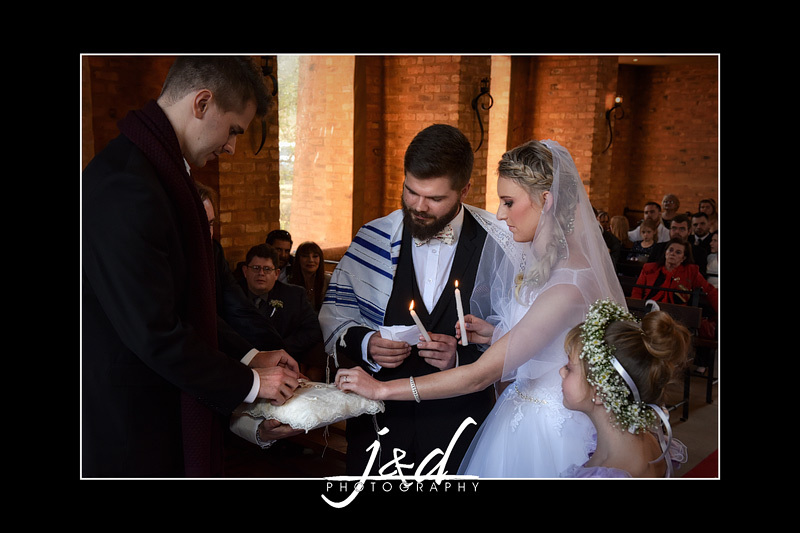 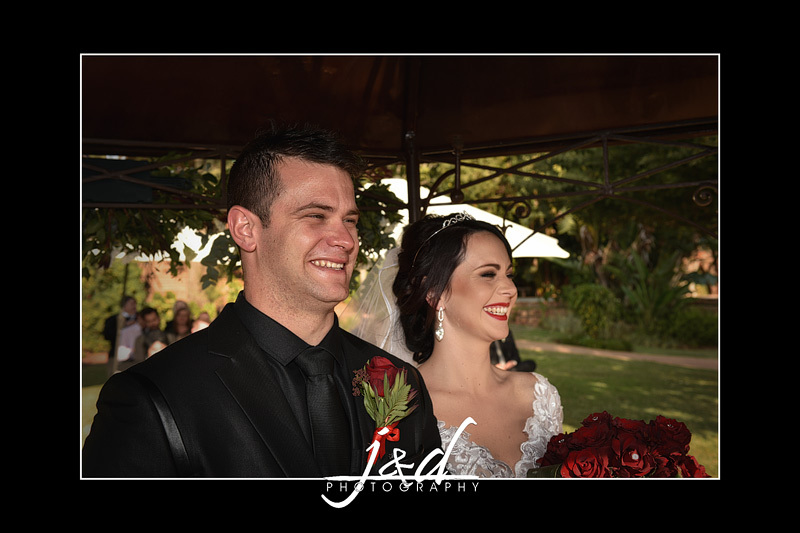 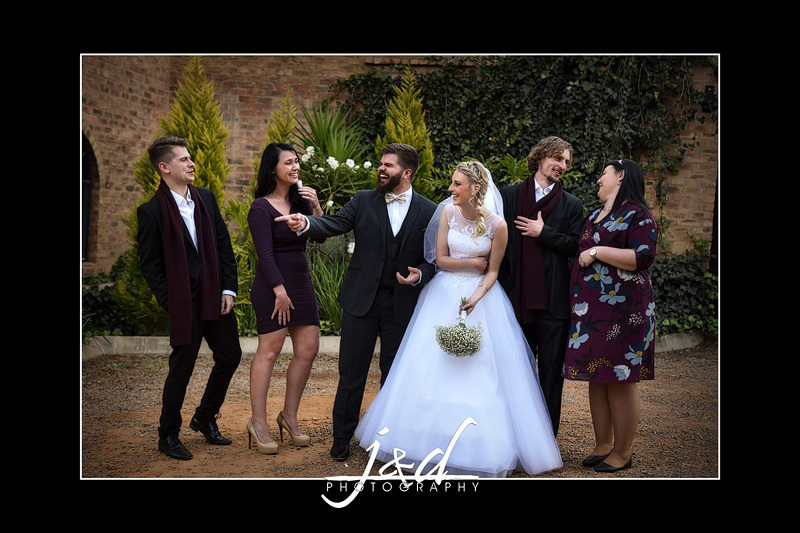 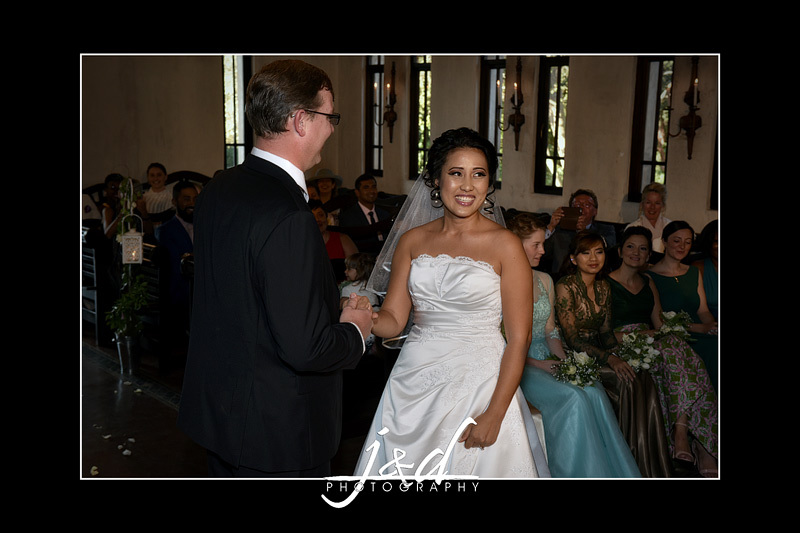 Andrew & Raine got married on 1 May 2017. 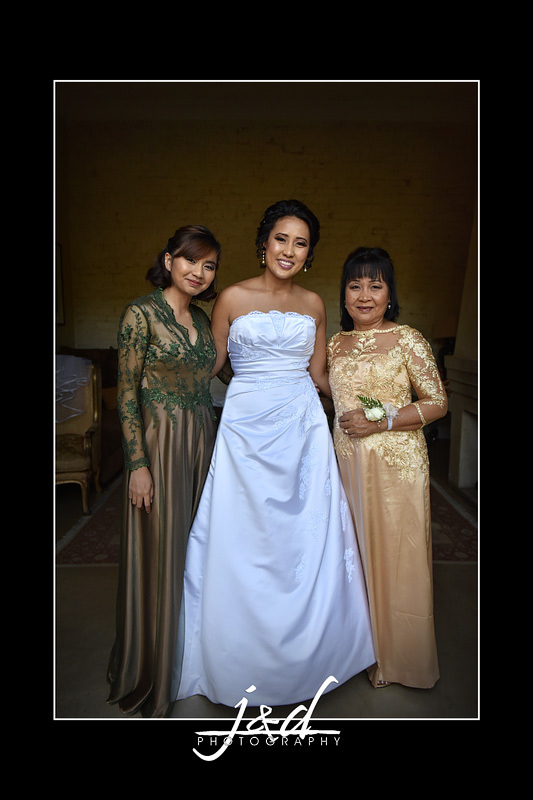 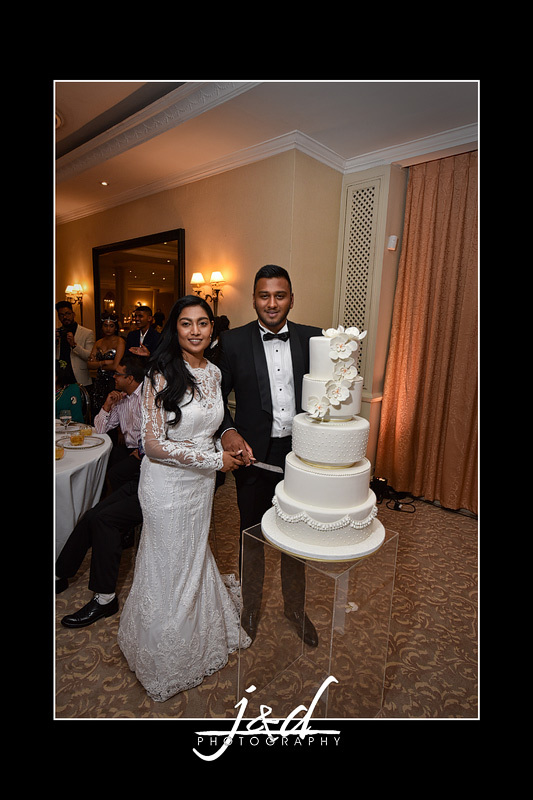 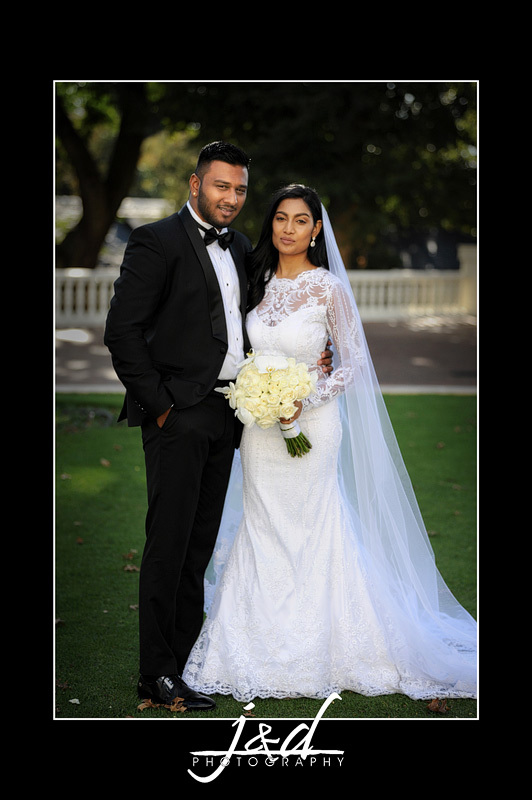 Sileshen & Andrisha got married on 30 April 2017. 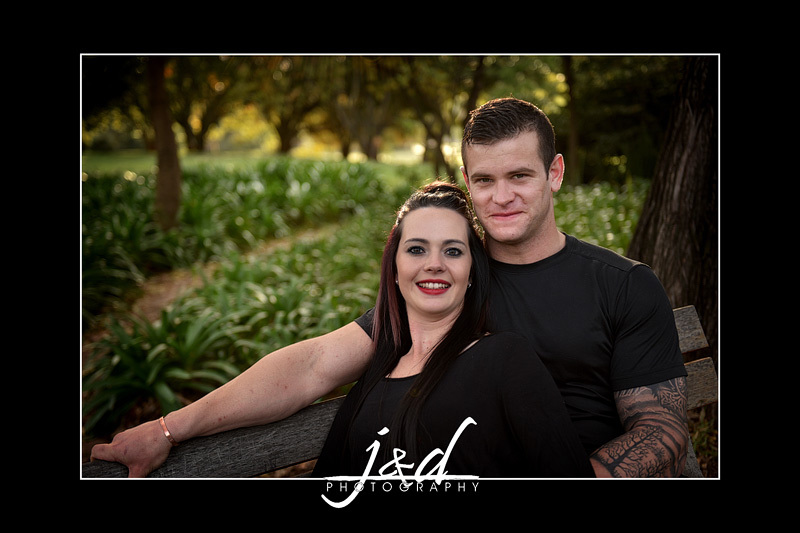 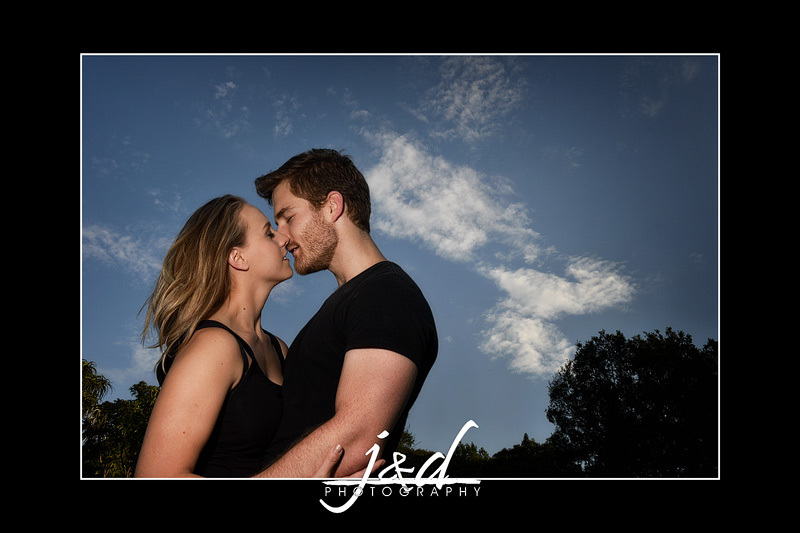 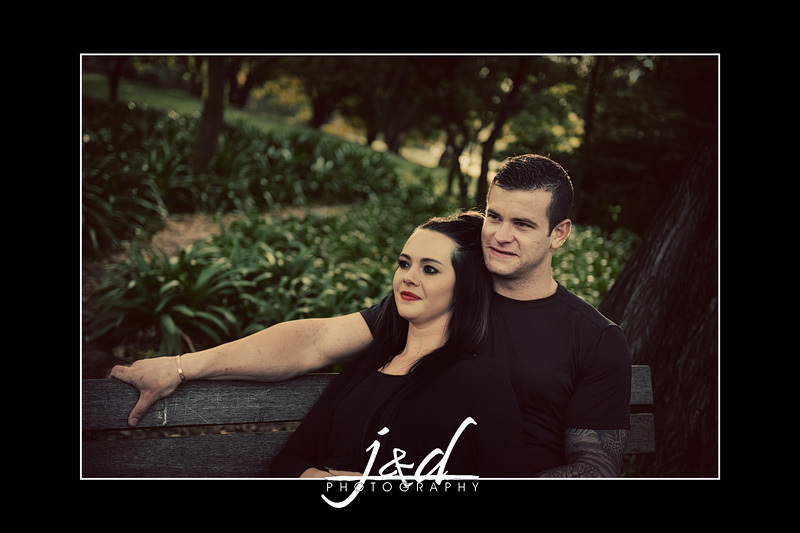 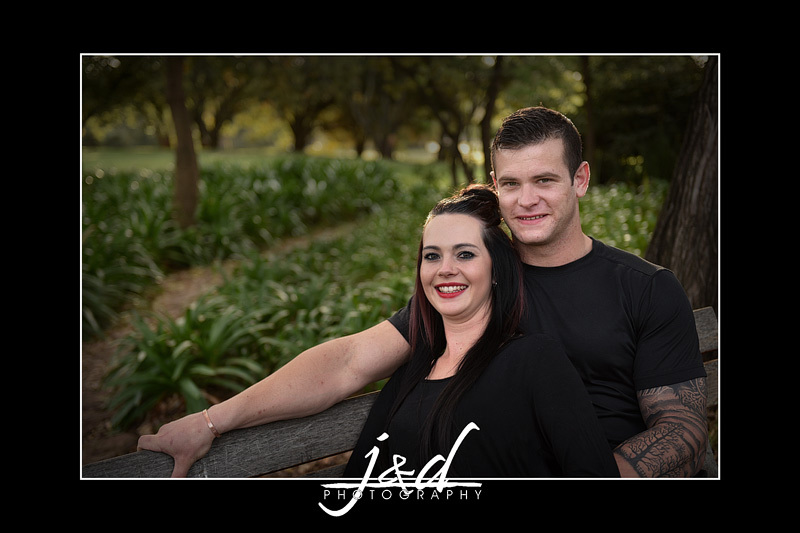 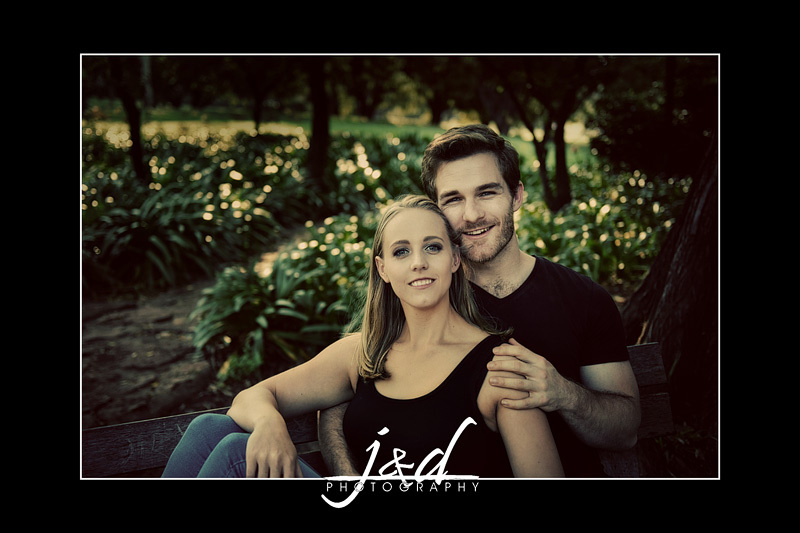 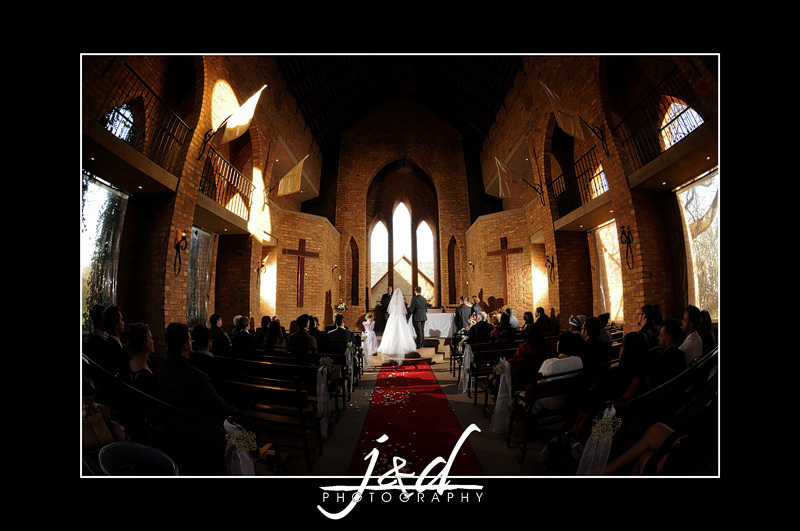 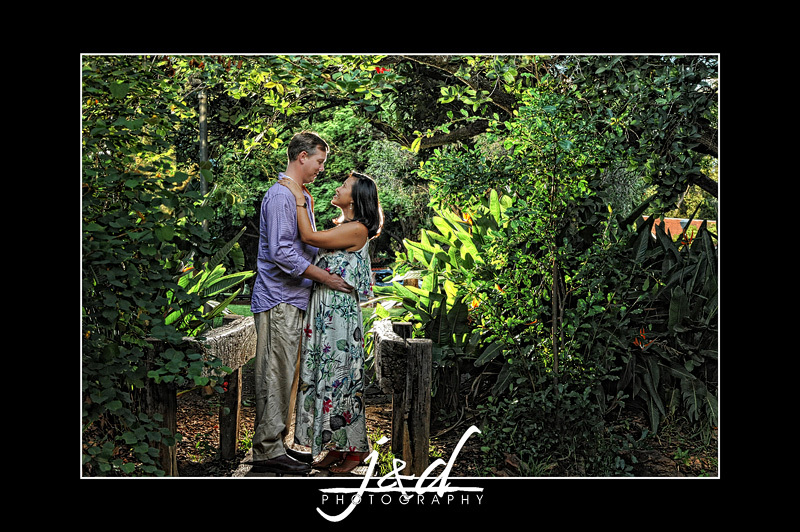 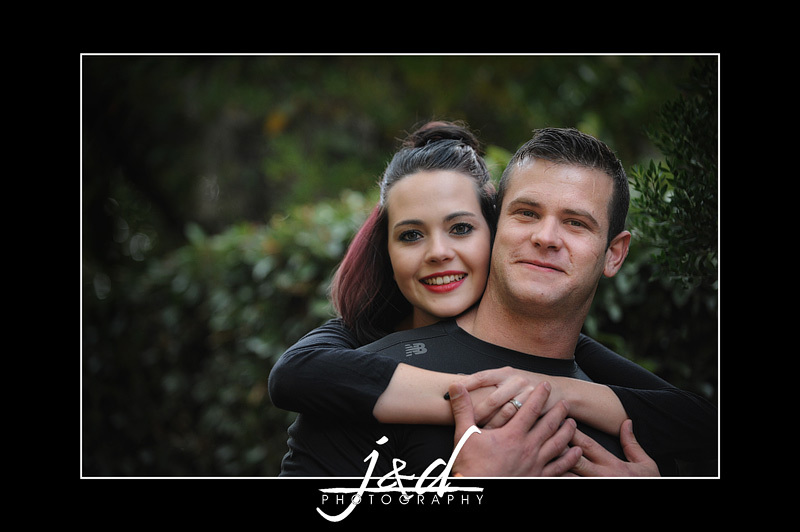 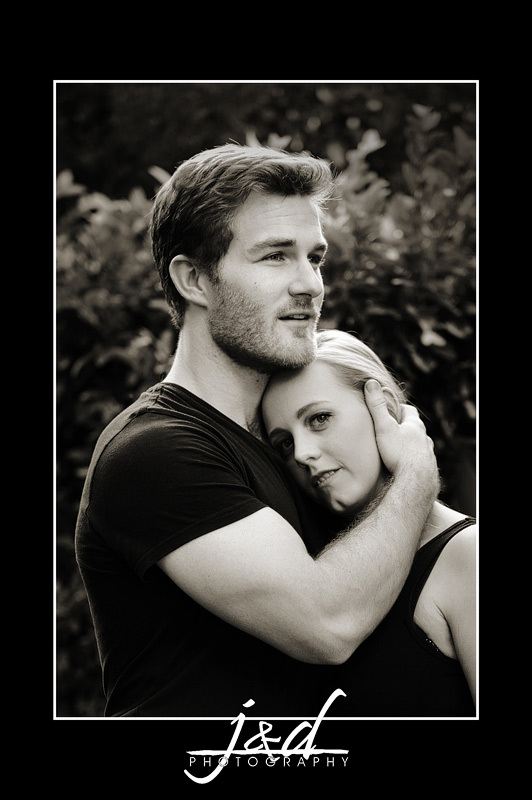 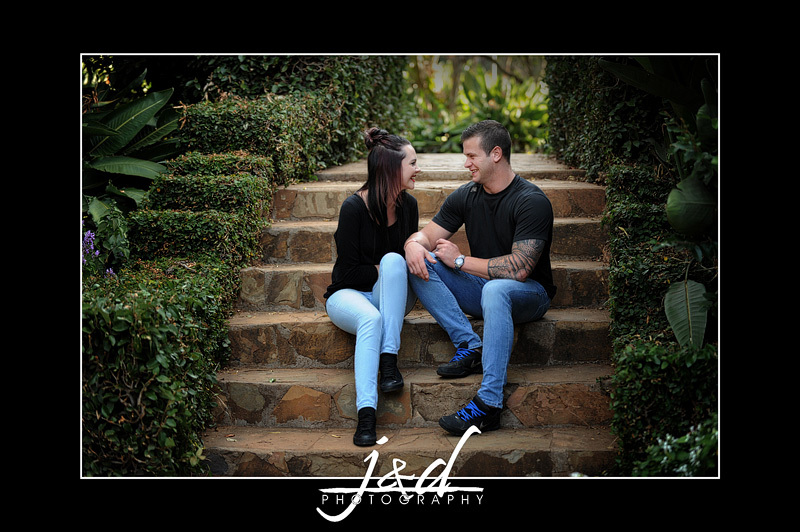 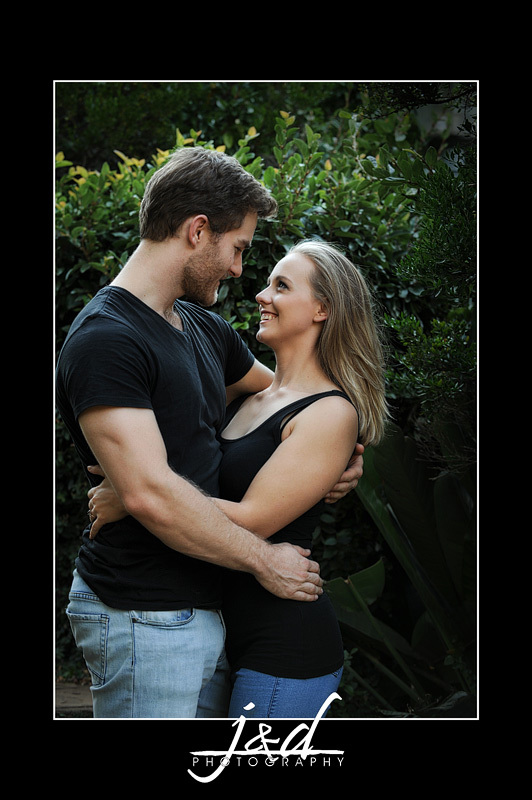 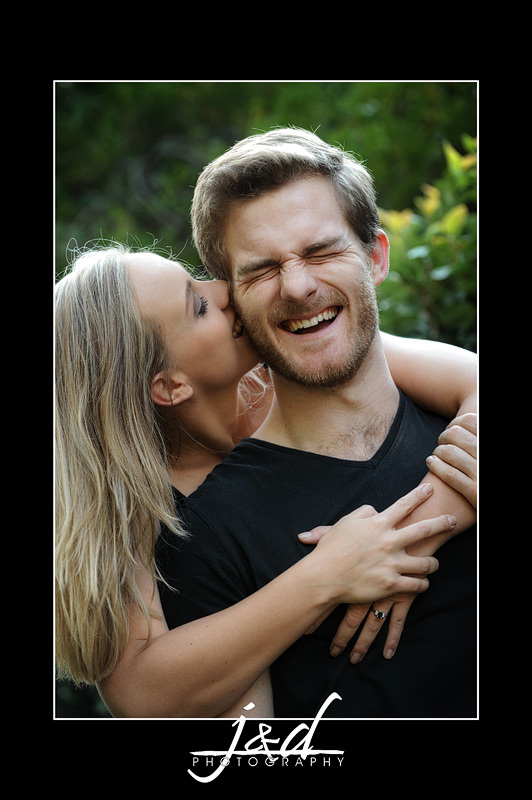 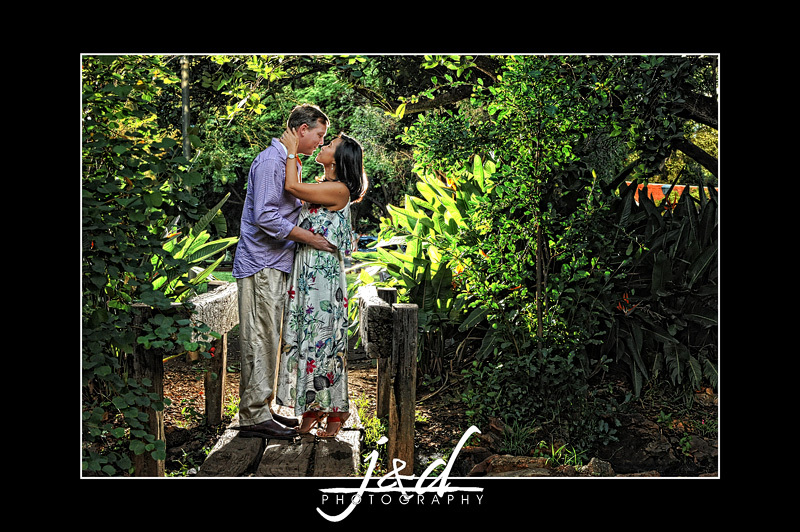 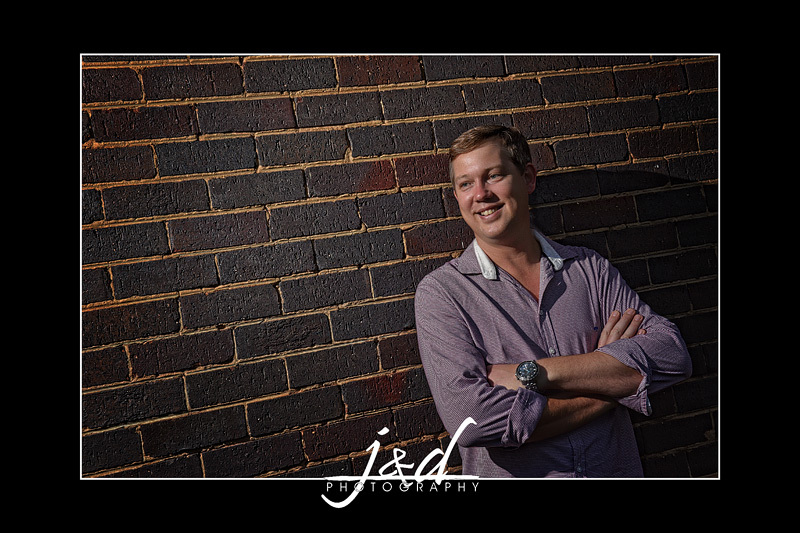 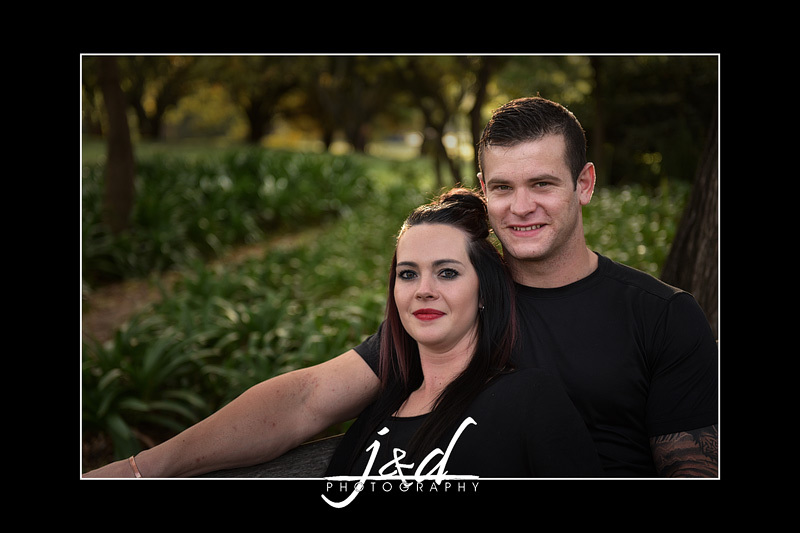 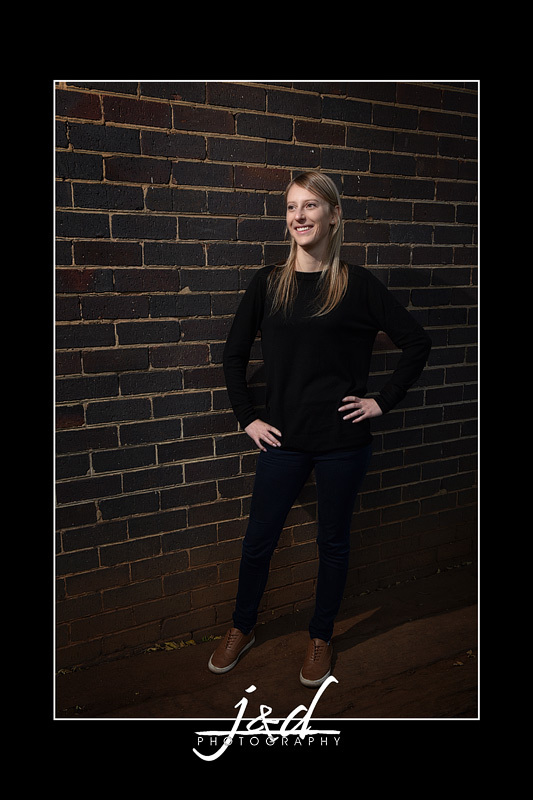 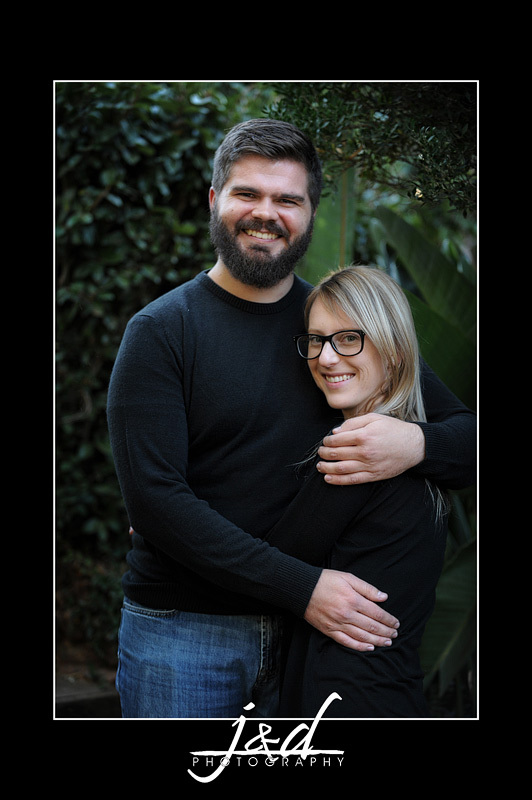 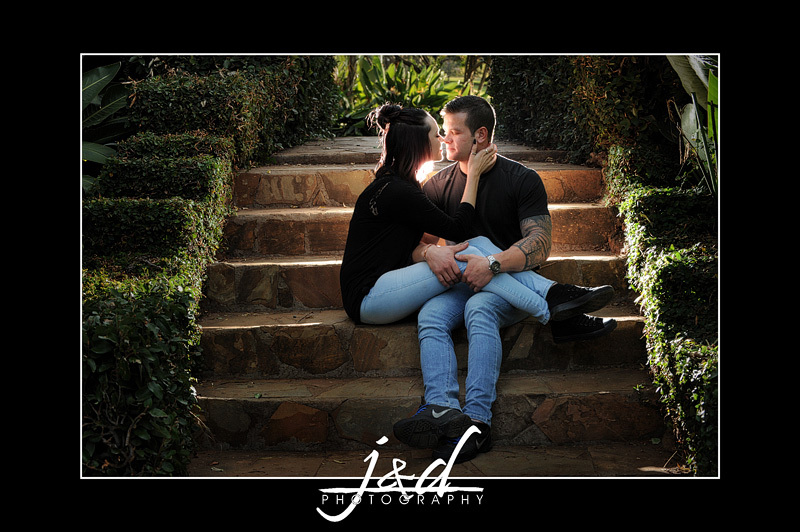 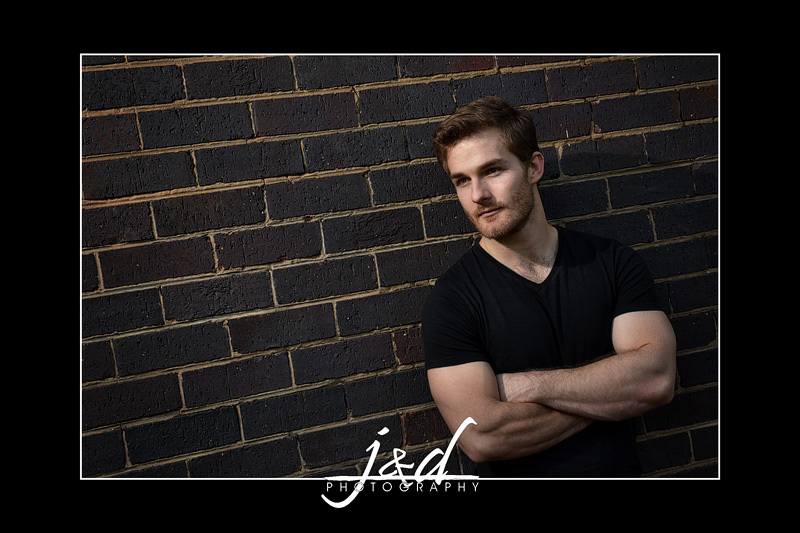 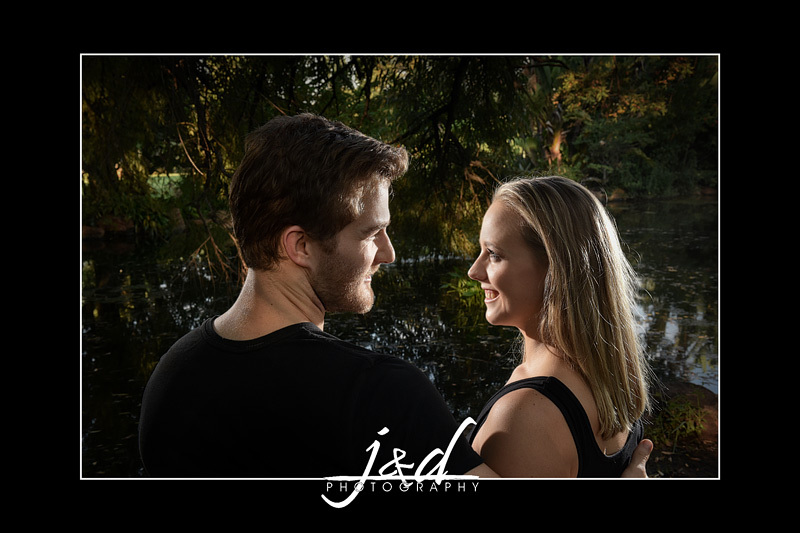 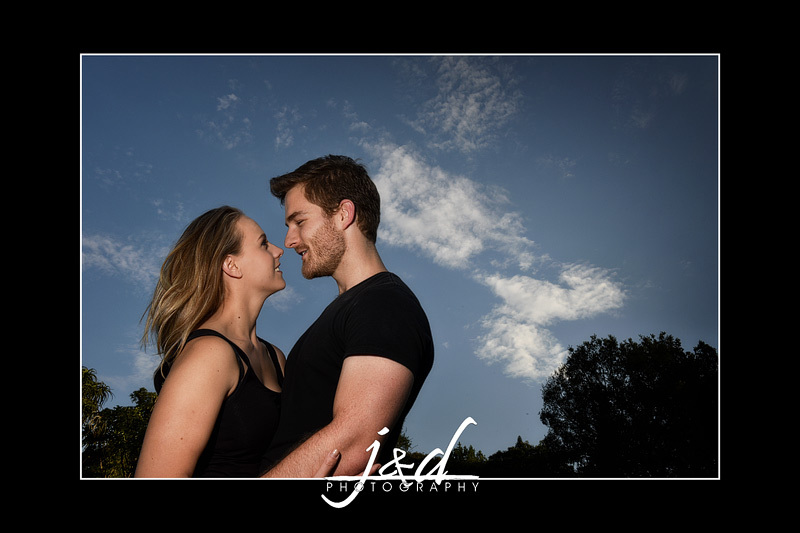 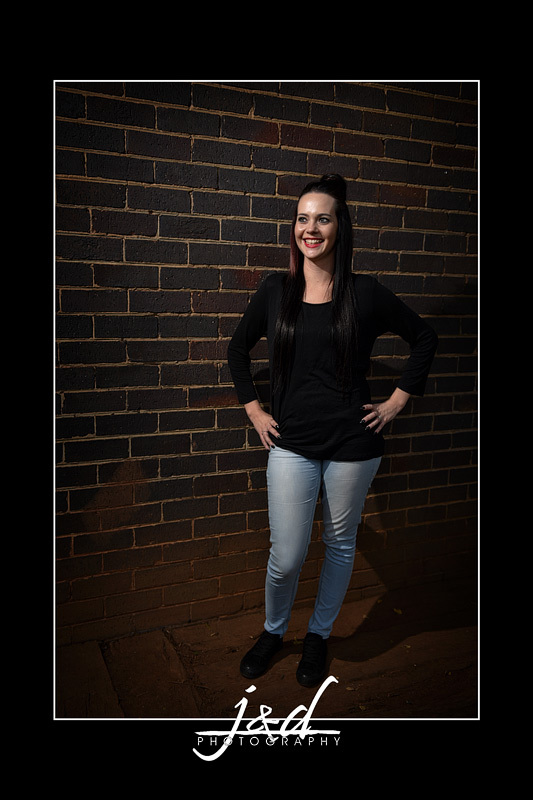 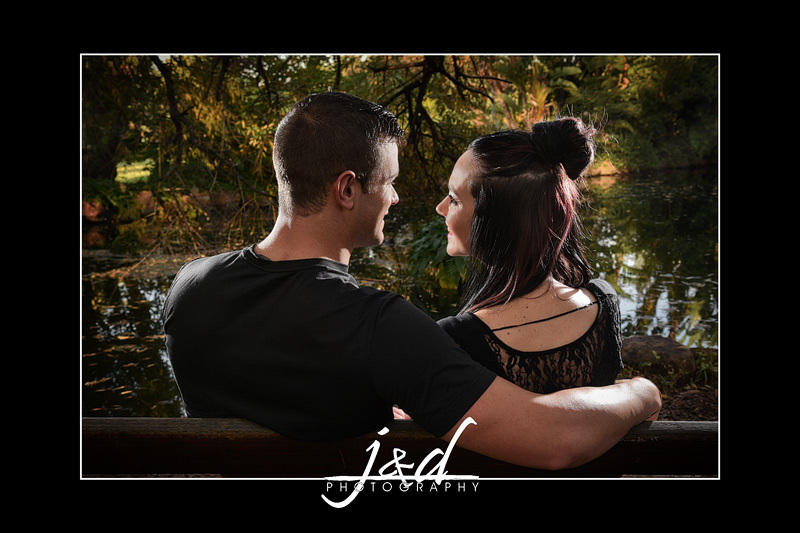 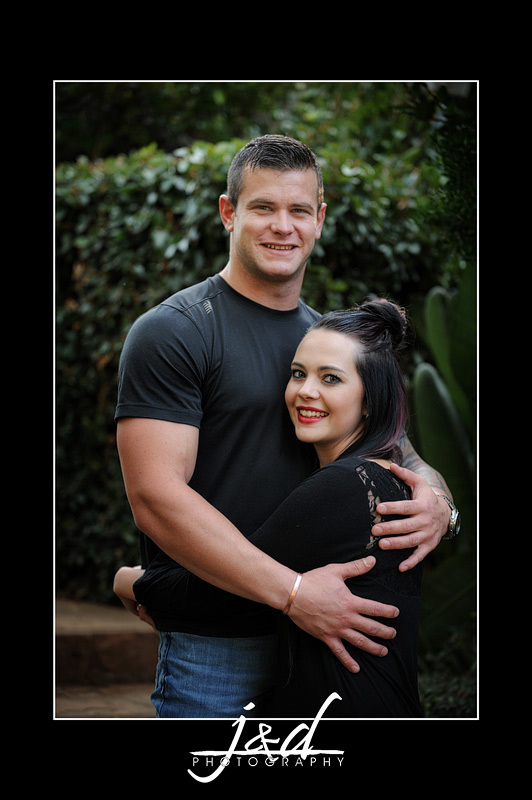 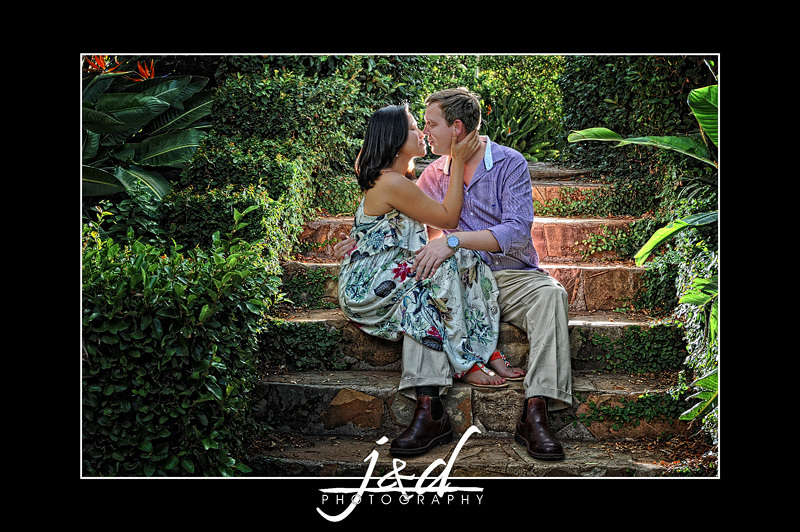 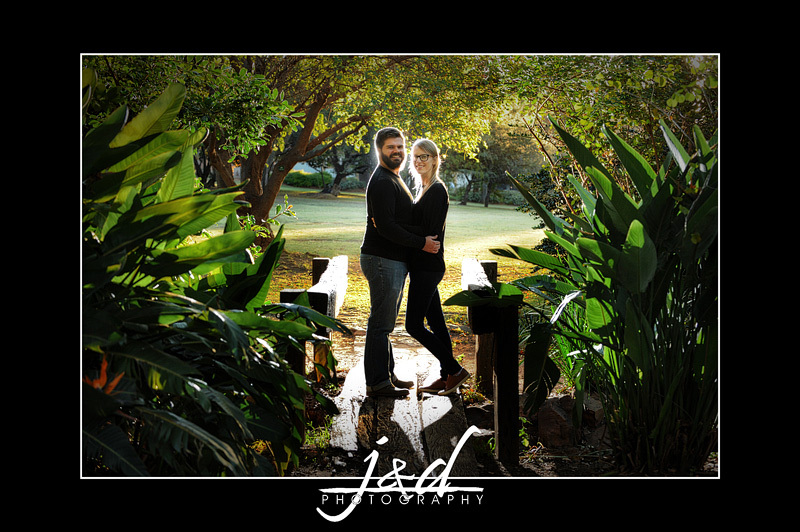 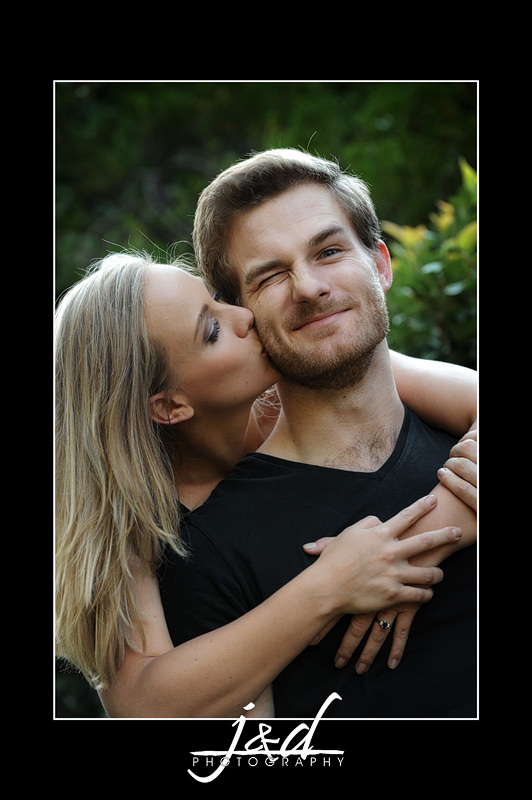 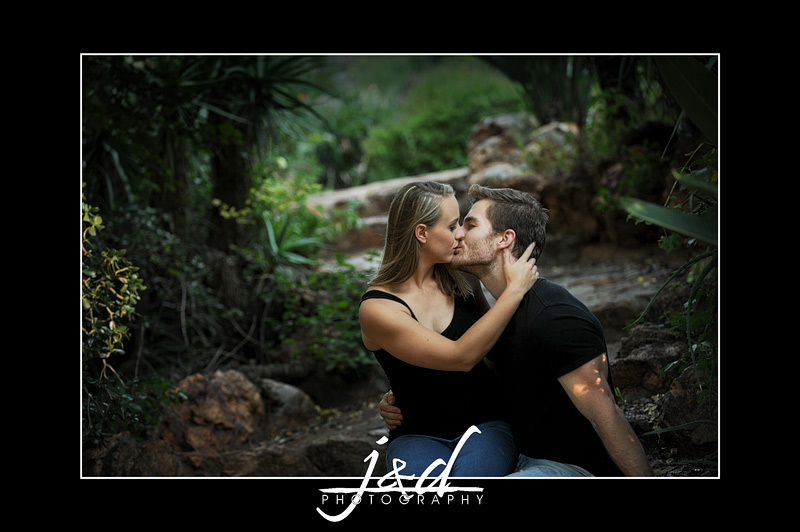 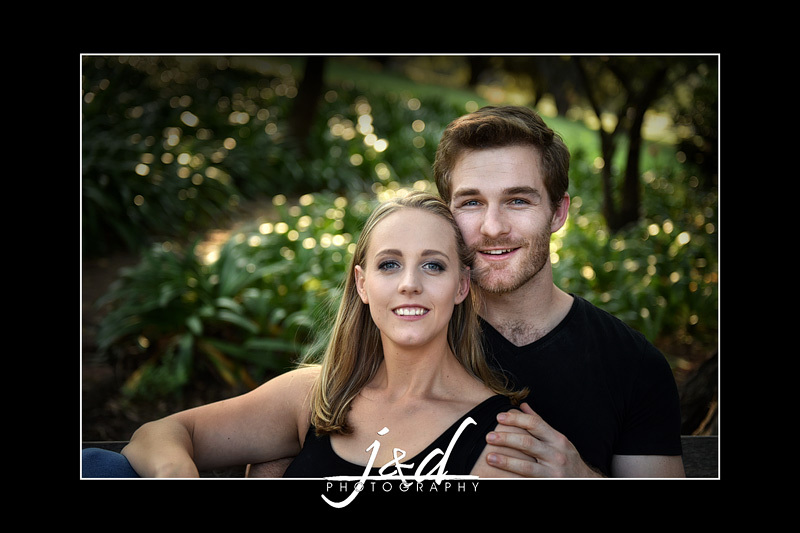 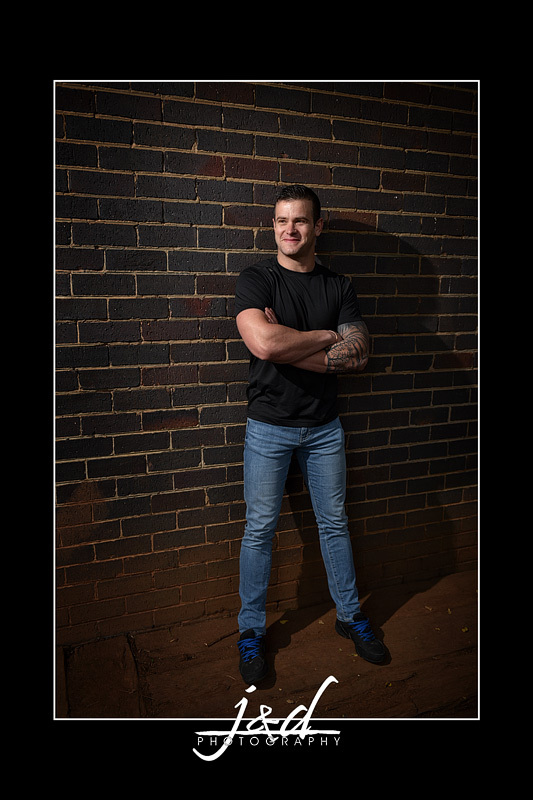 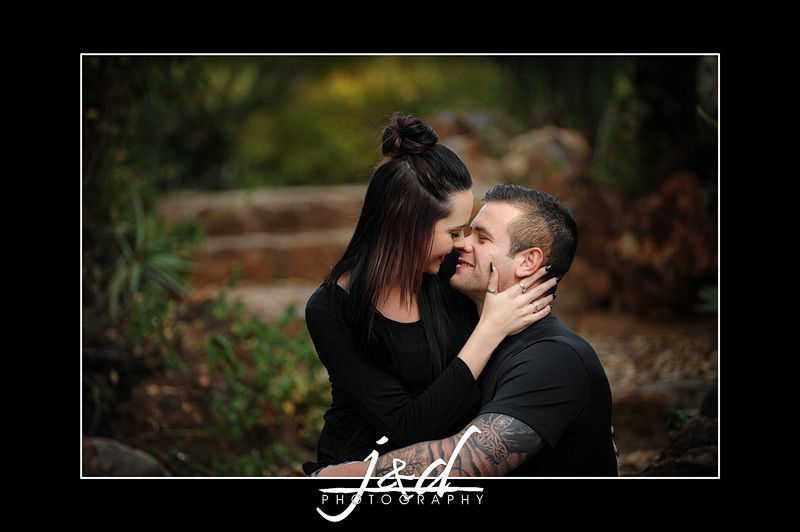 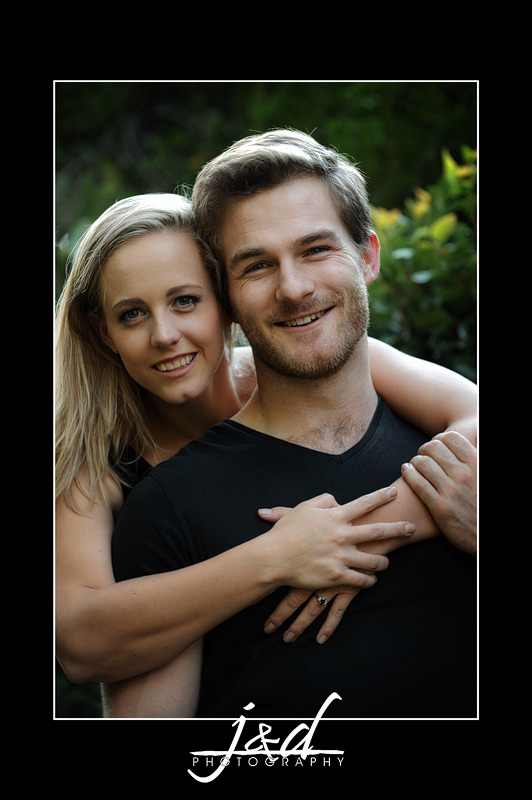 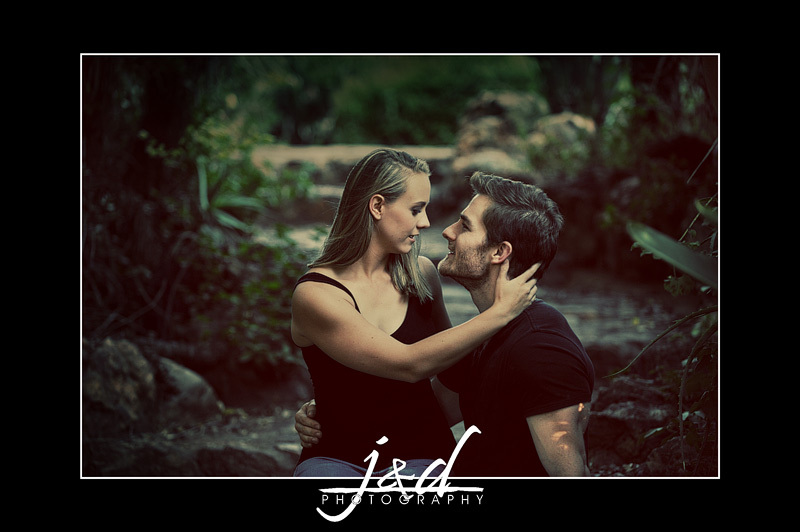 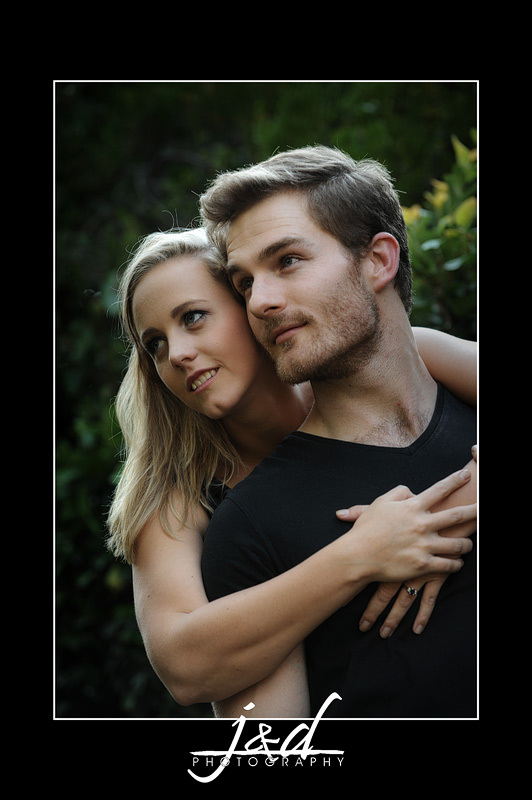 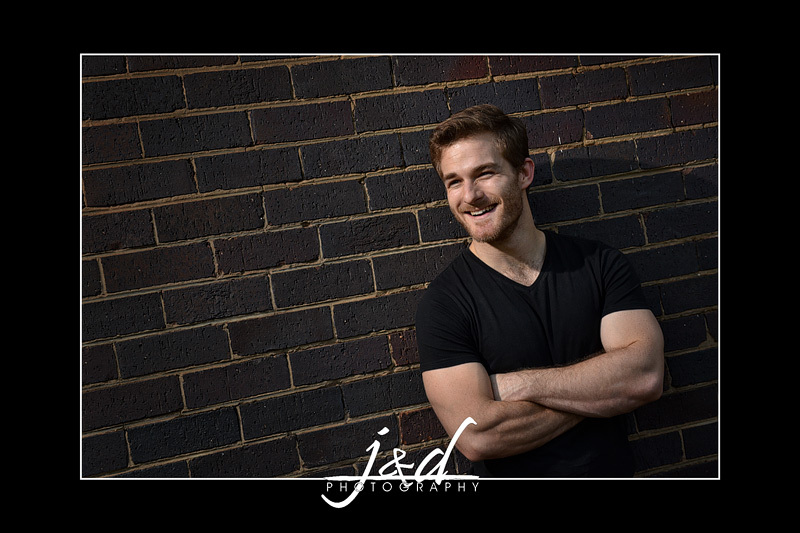 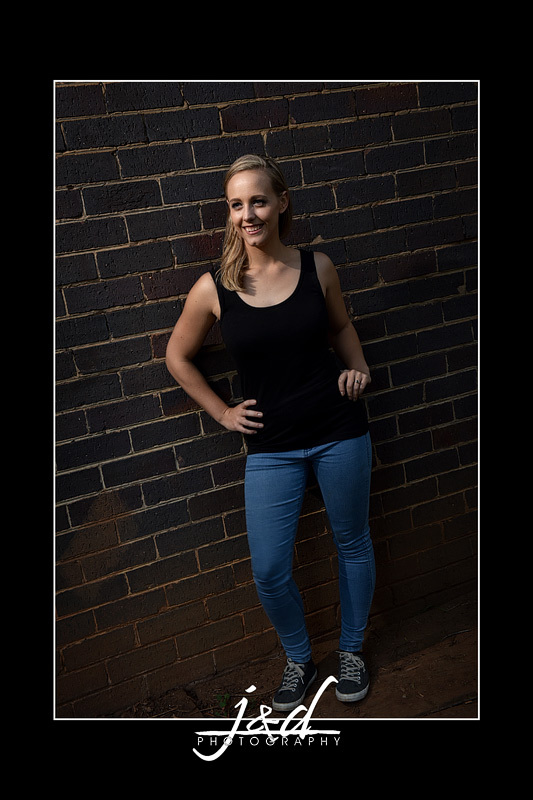 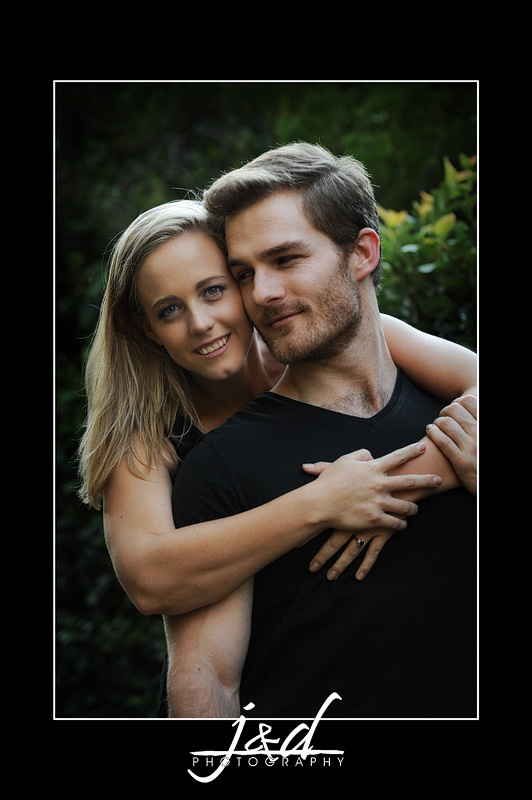 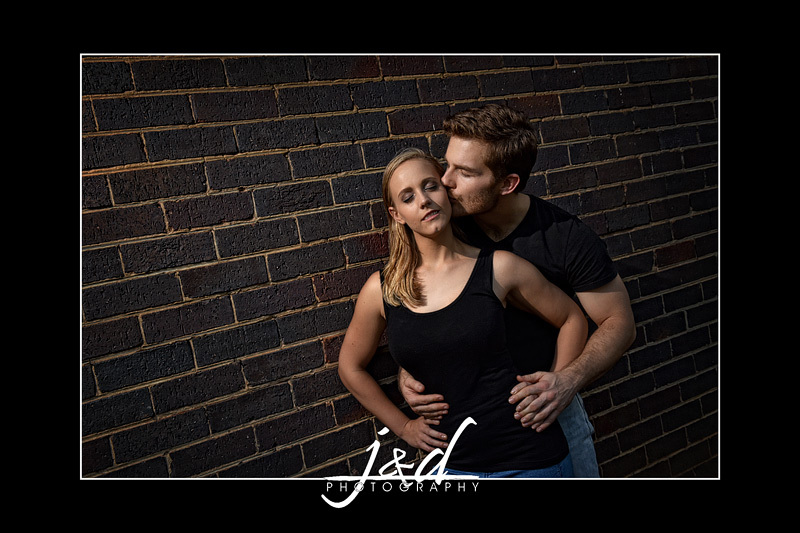 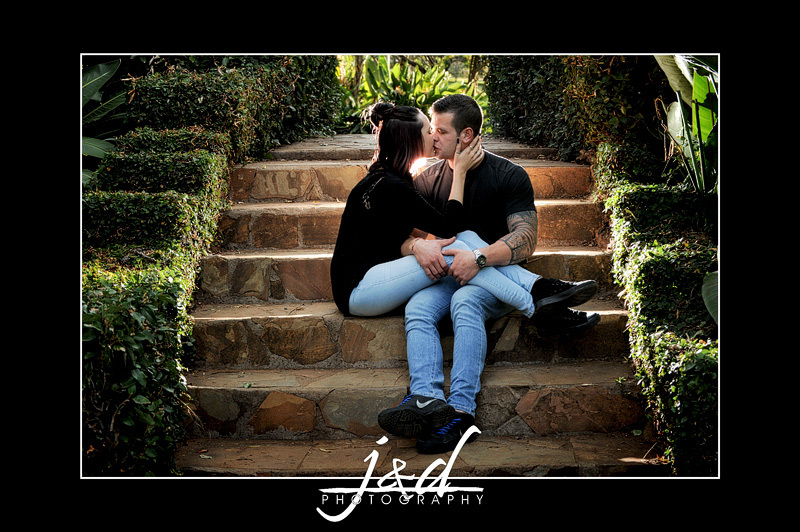 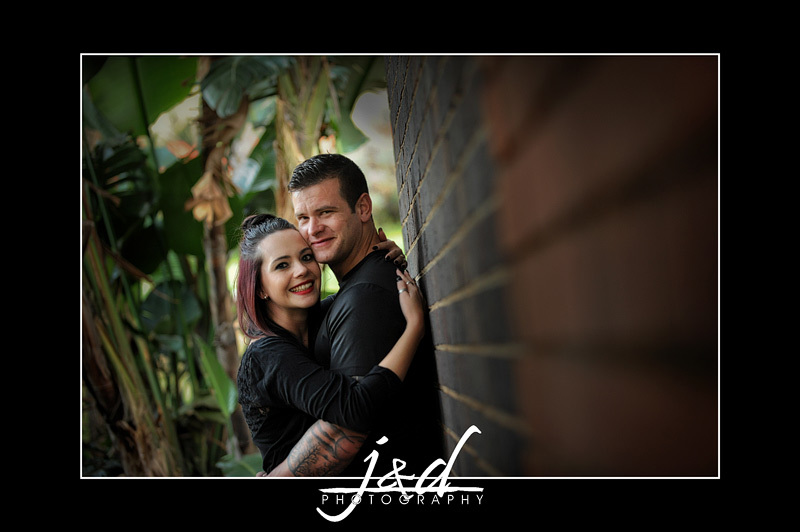 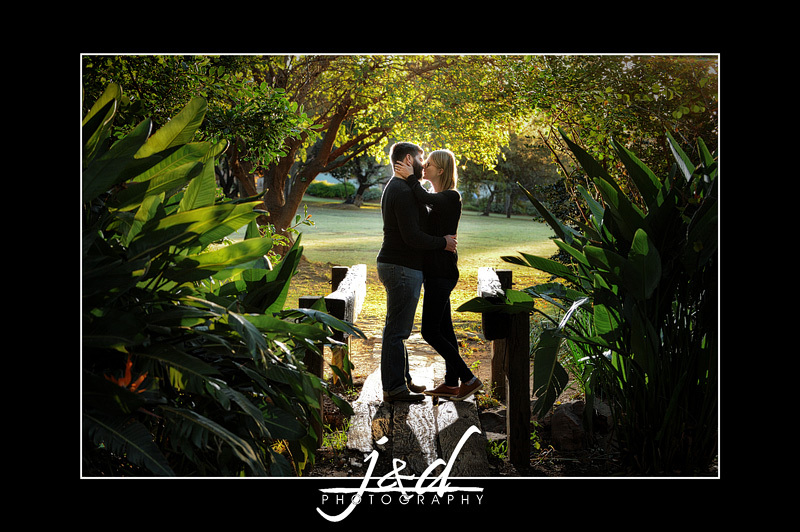 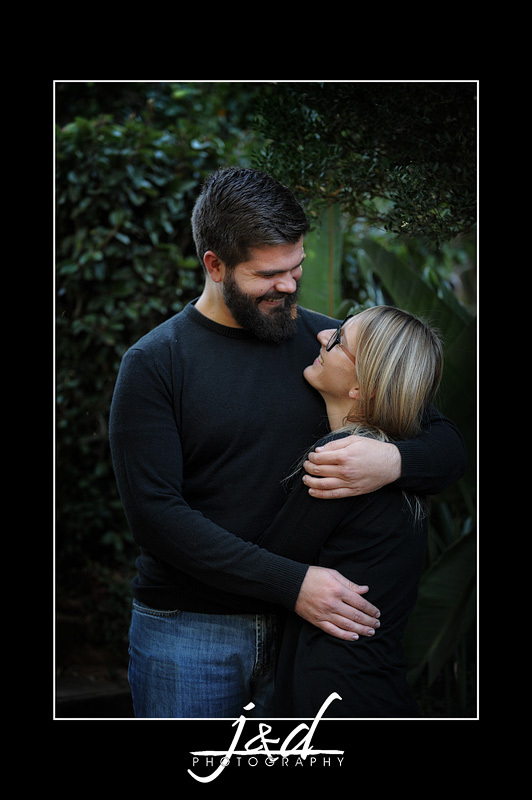 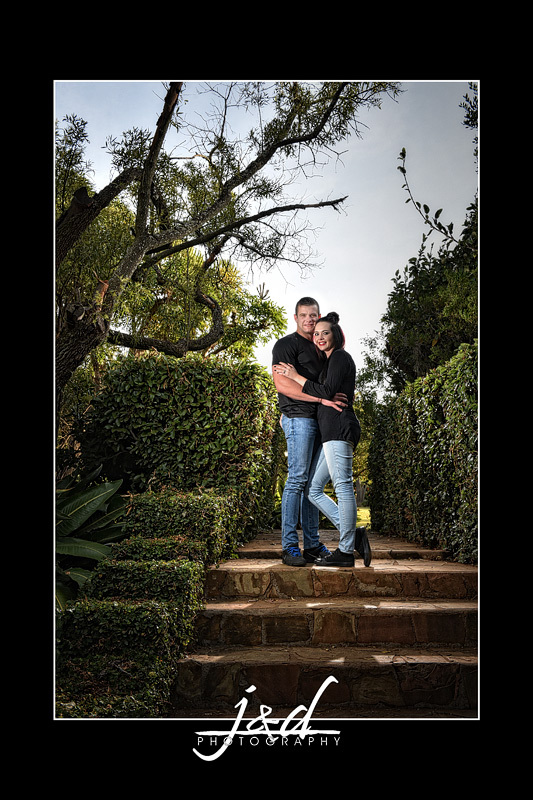 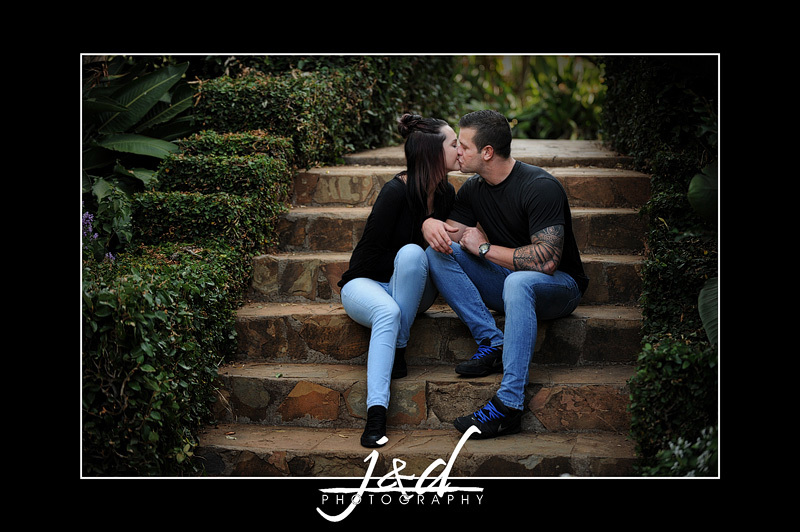 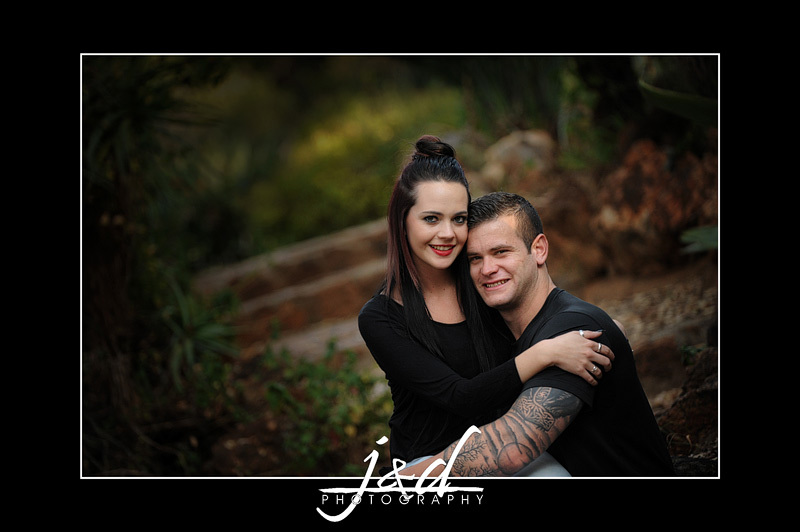 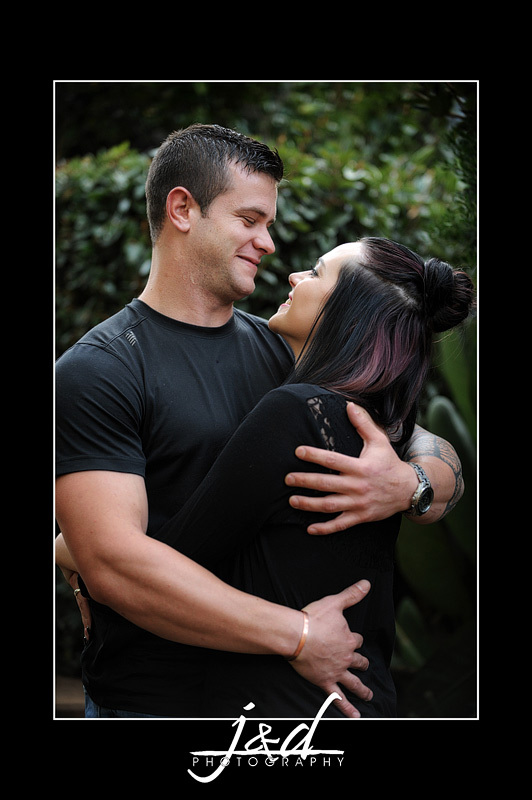 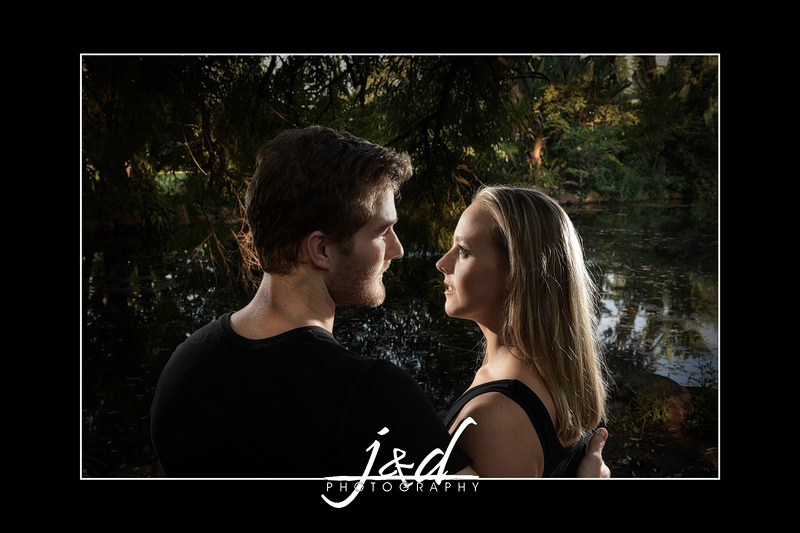 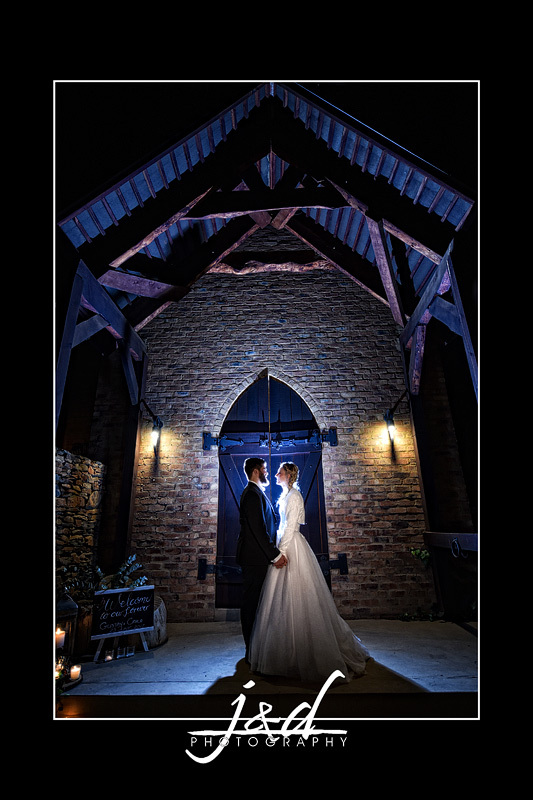 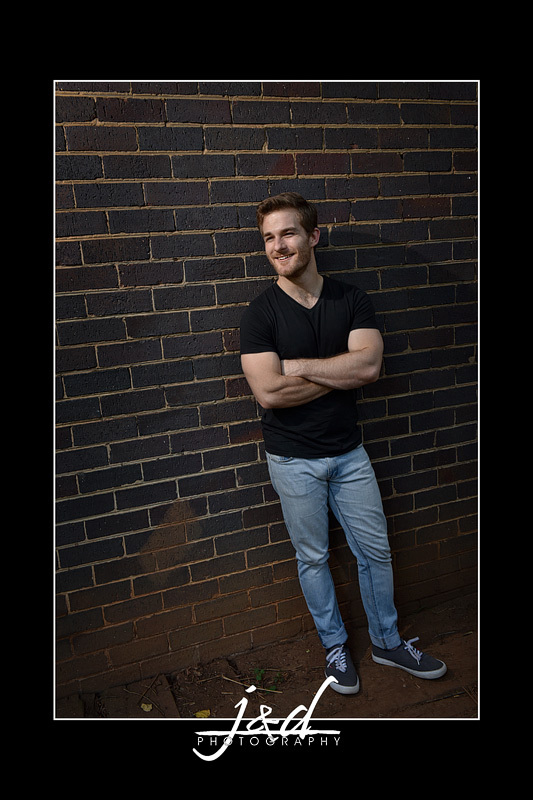 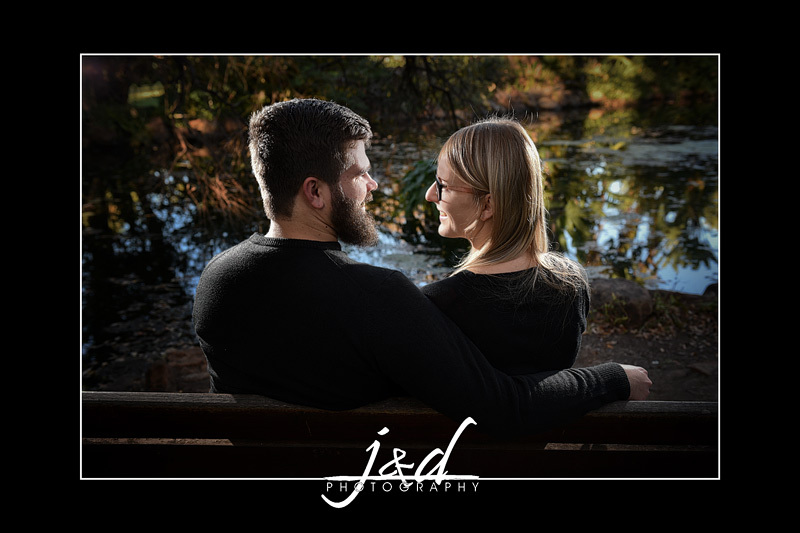 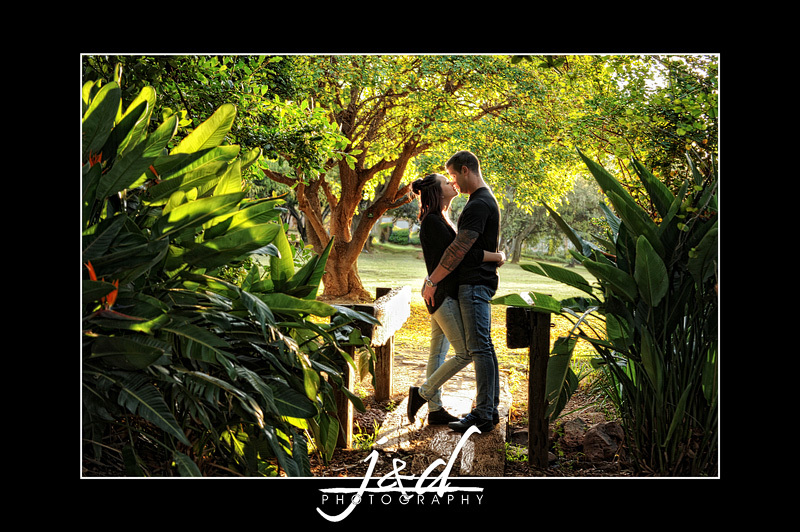 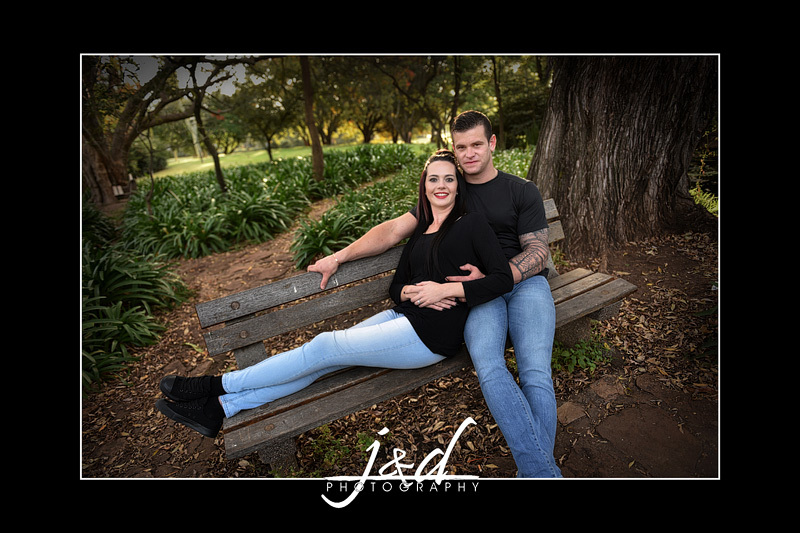 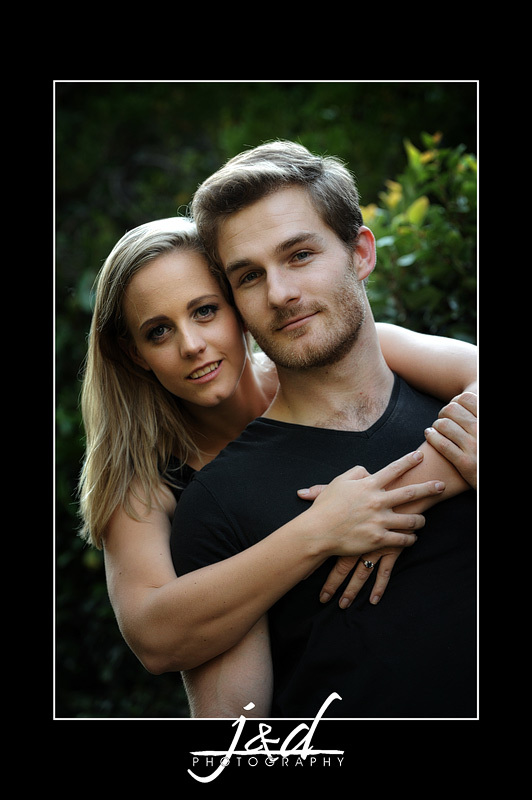 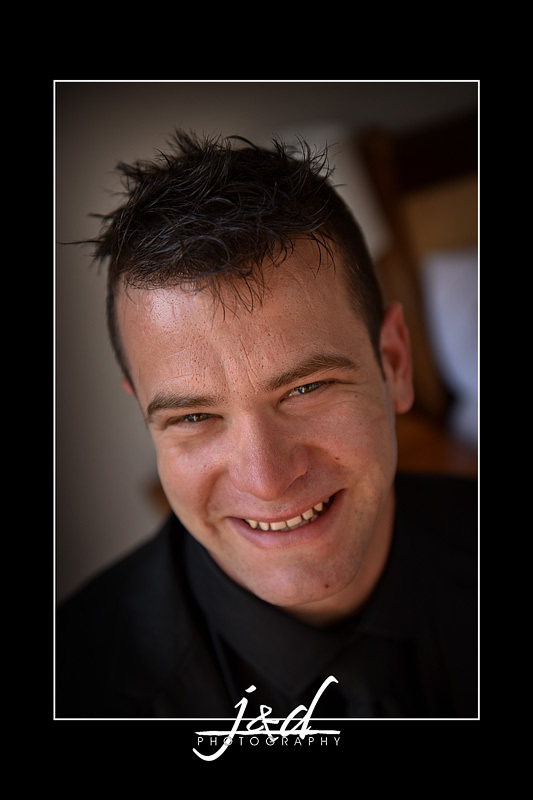 Andrew & Raine will be getting married on Monday, here are some random images from their Engagement Shoot. 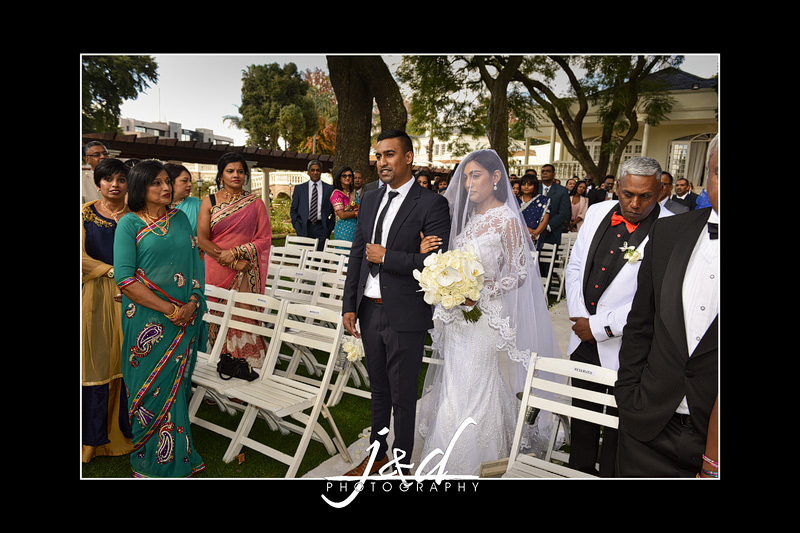 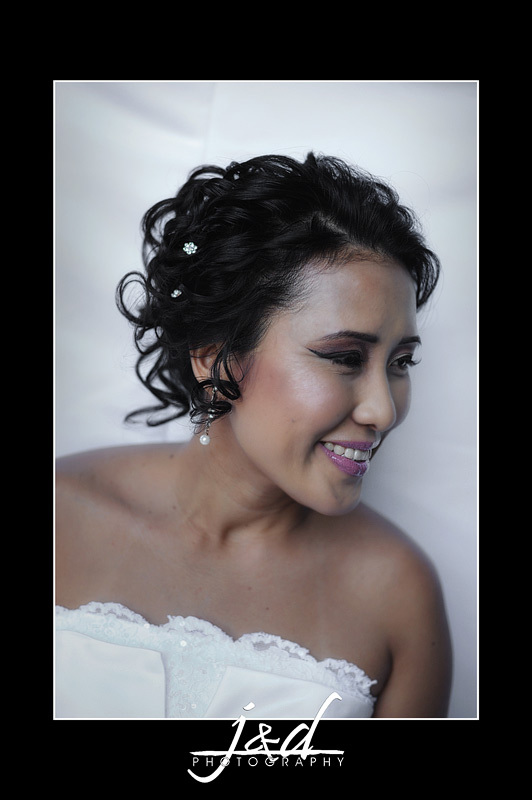 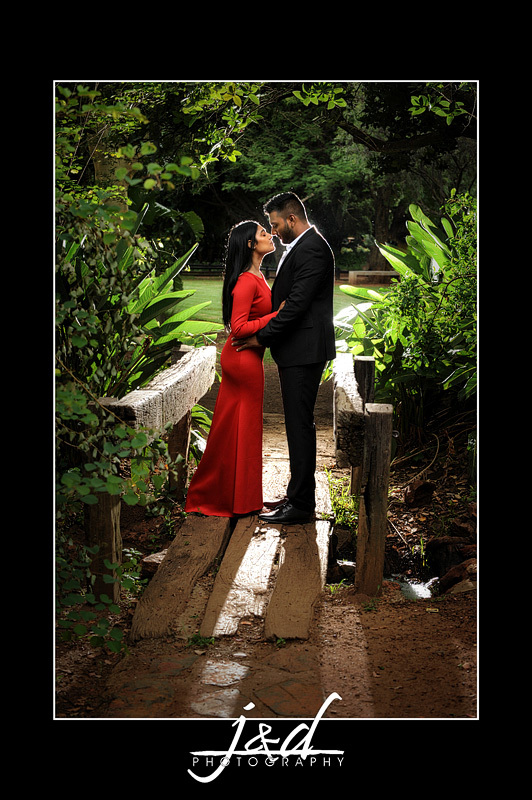 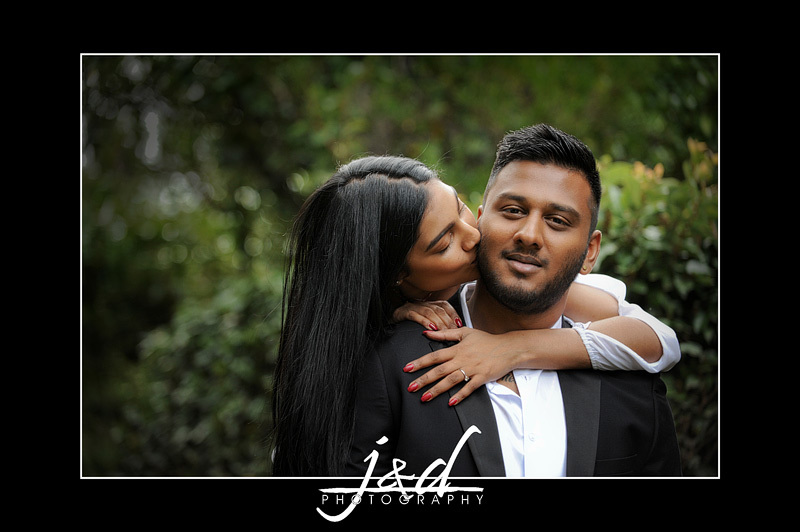 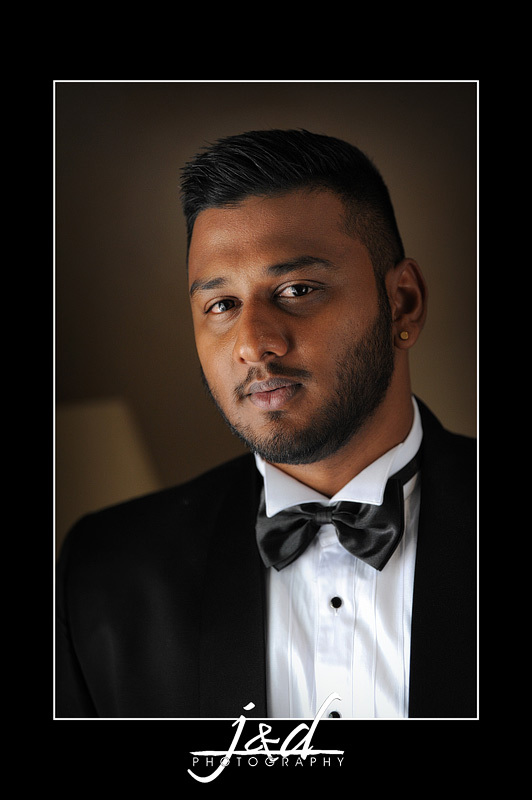 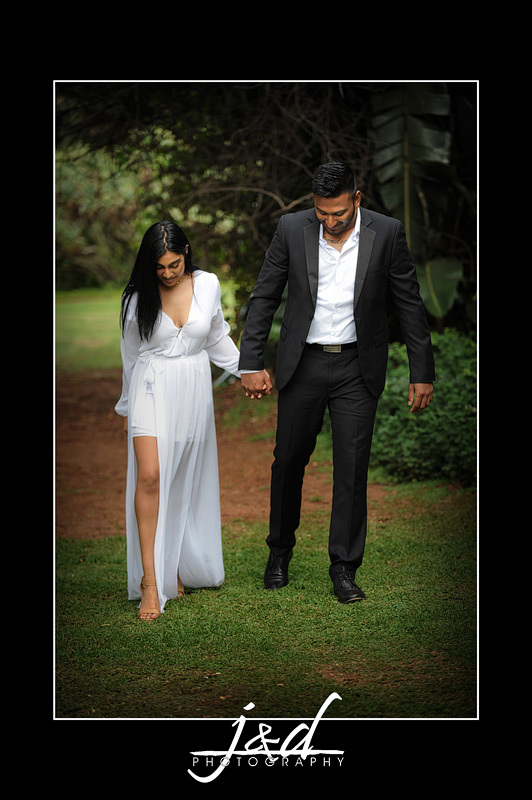 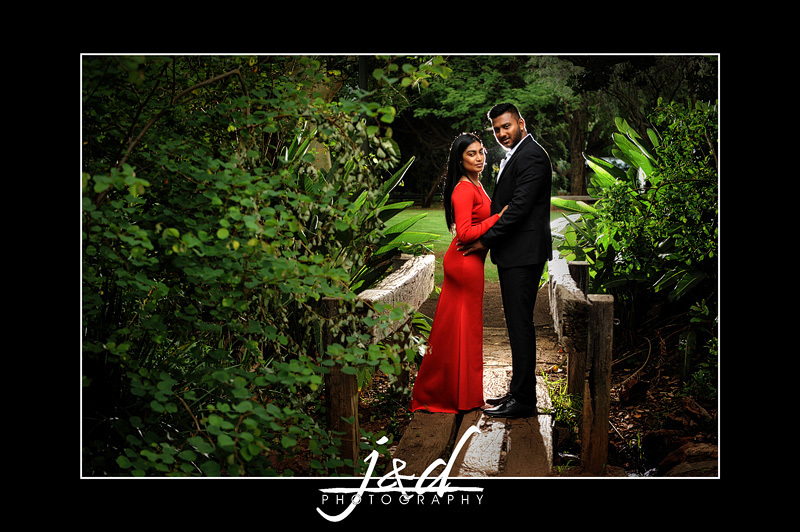 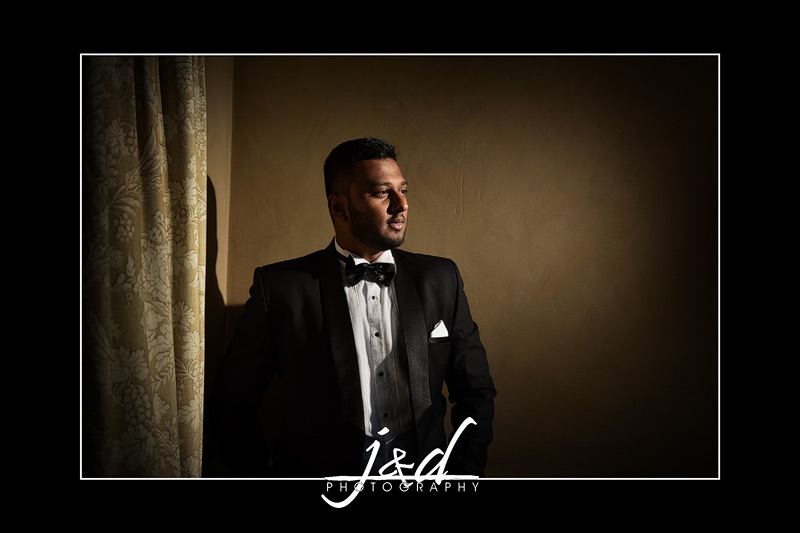 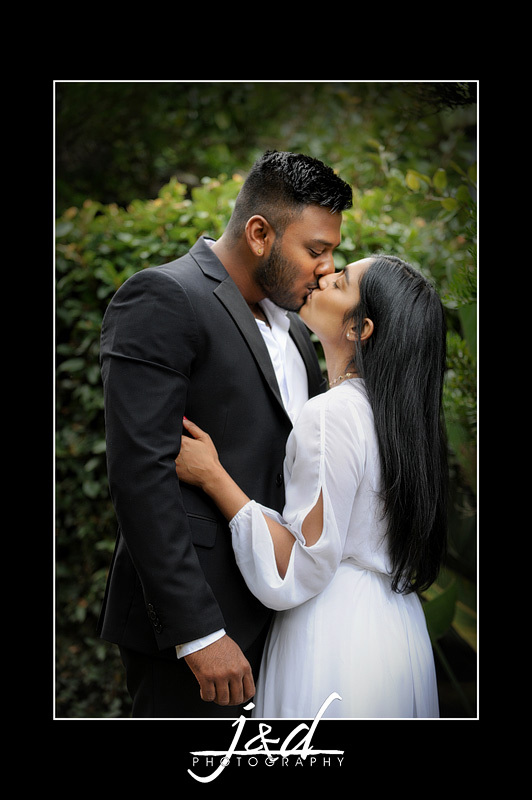 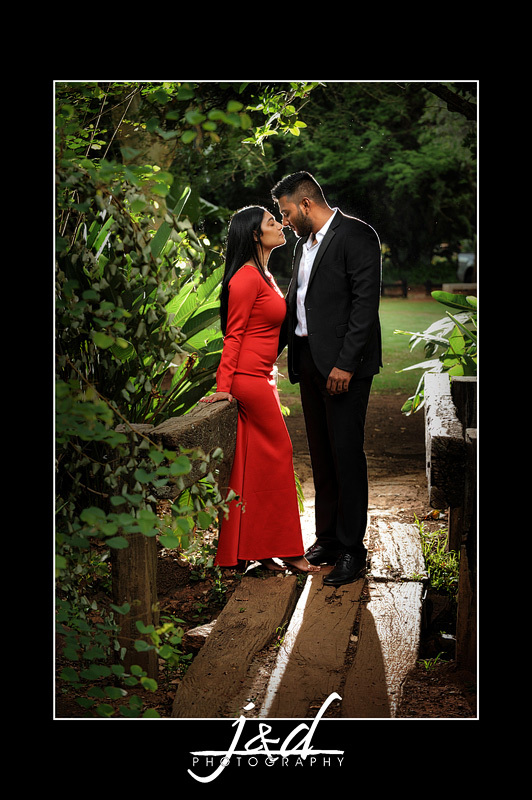 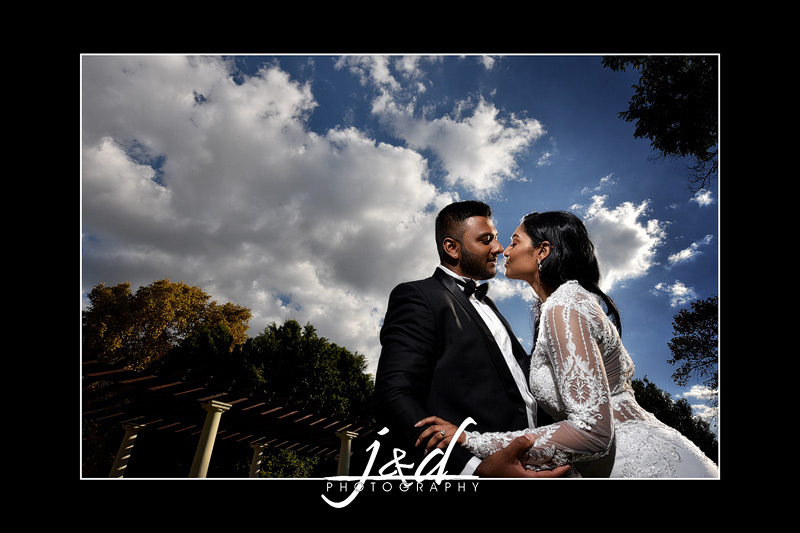 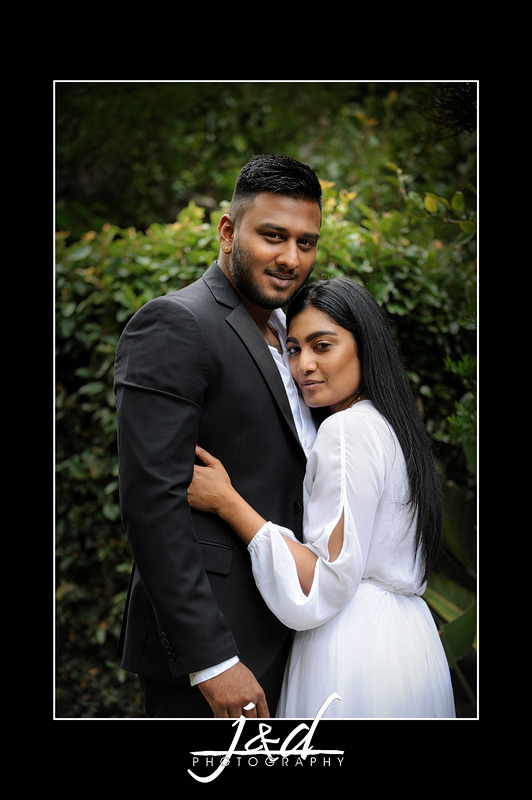 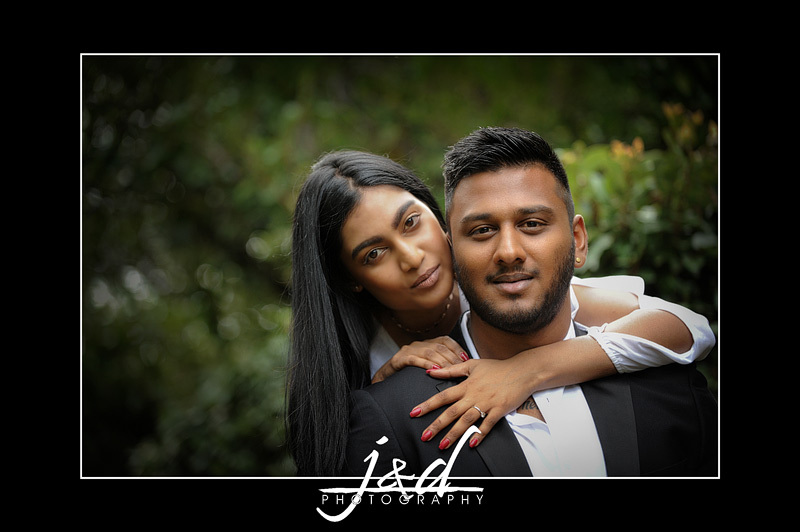 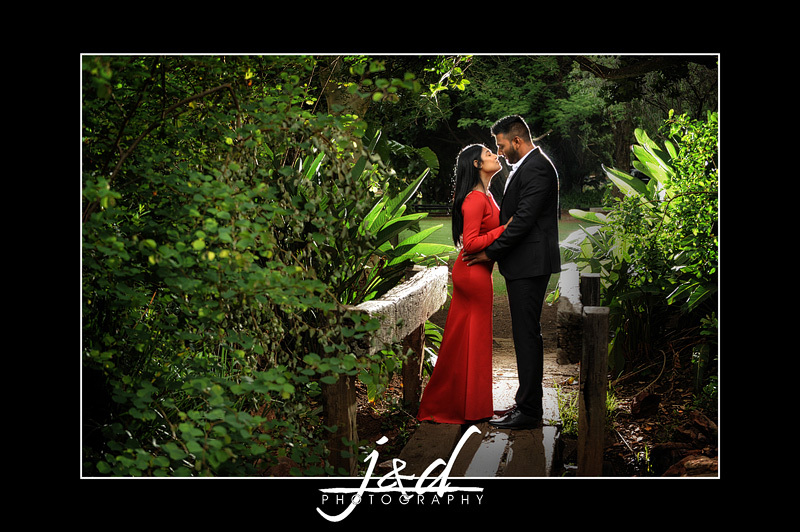 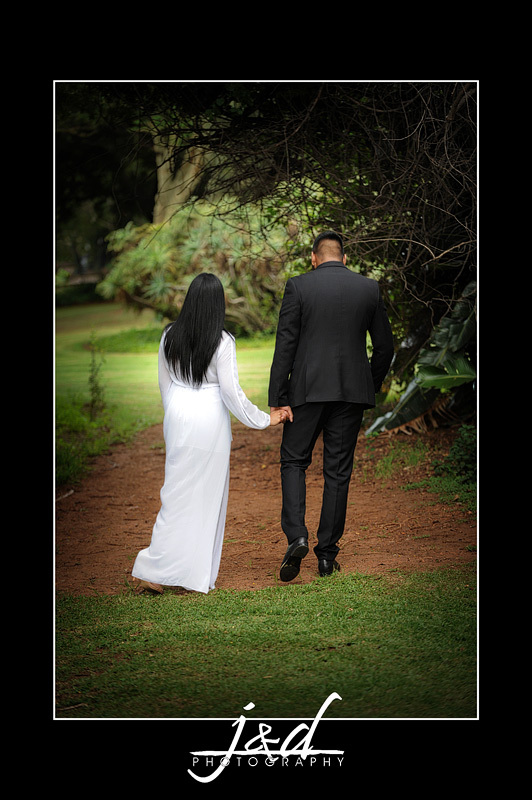 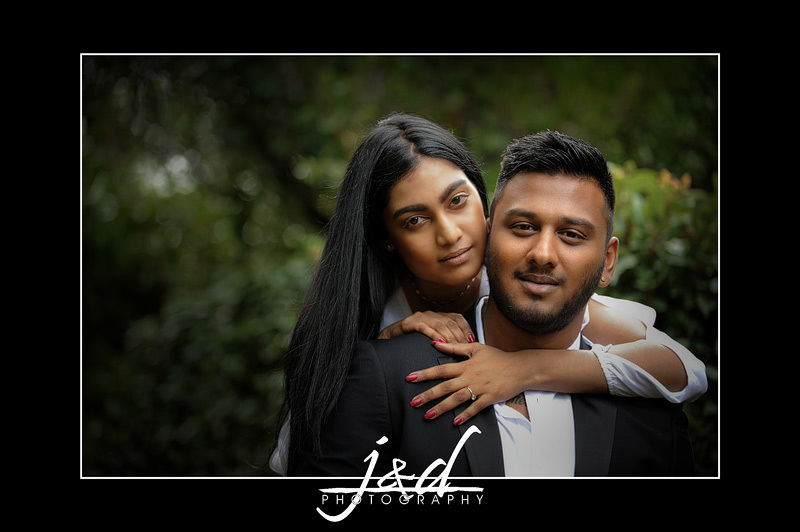 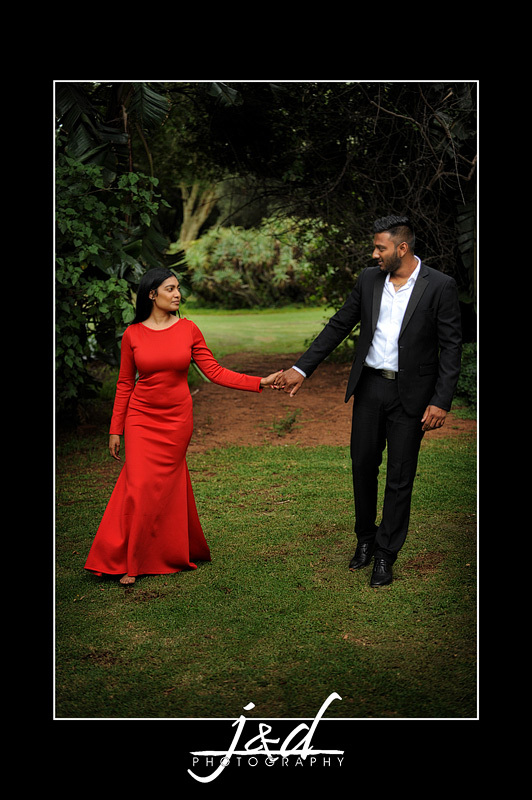 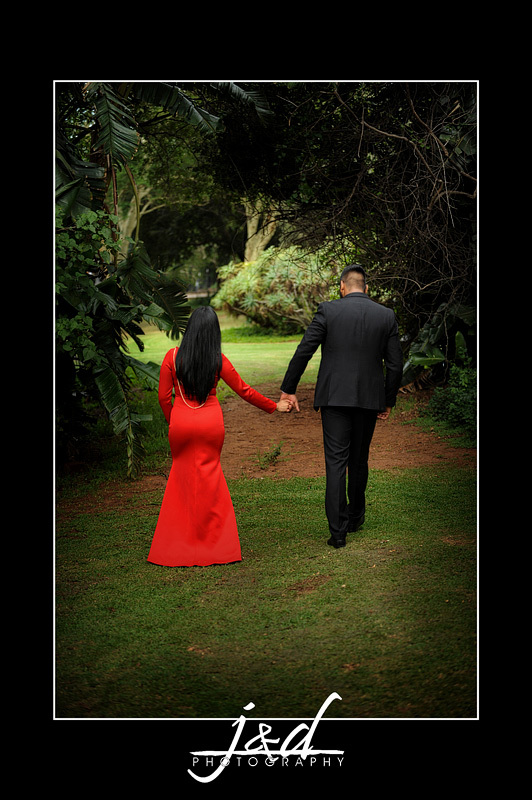 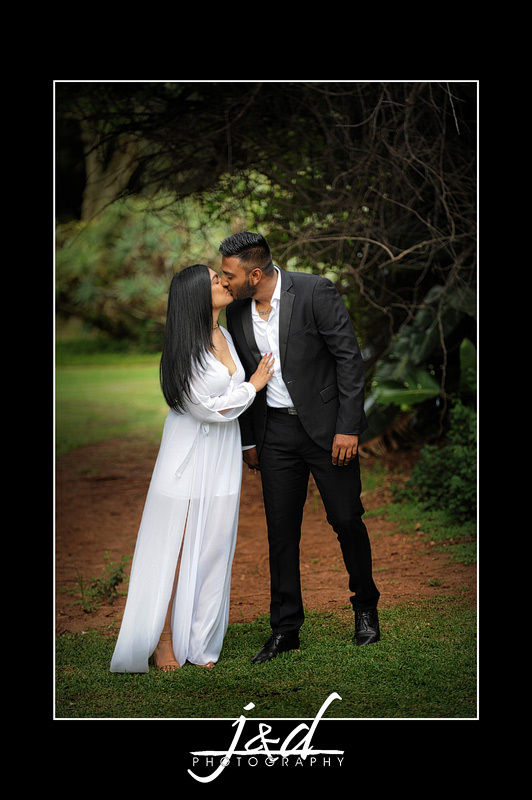 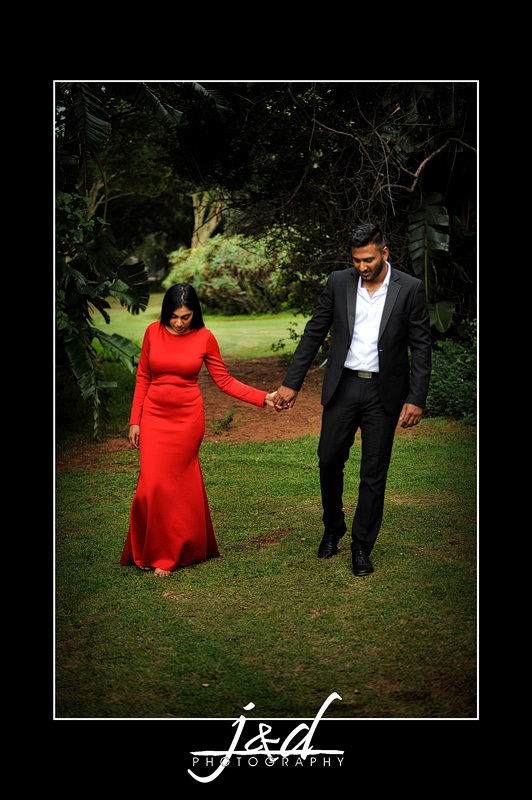 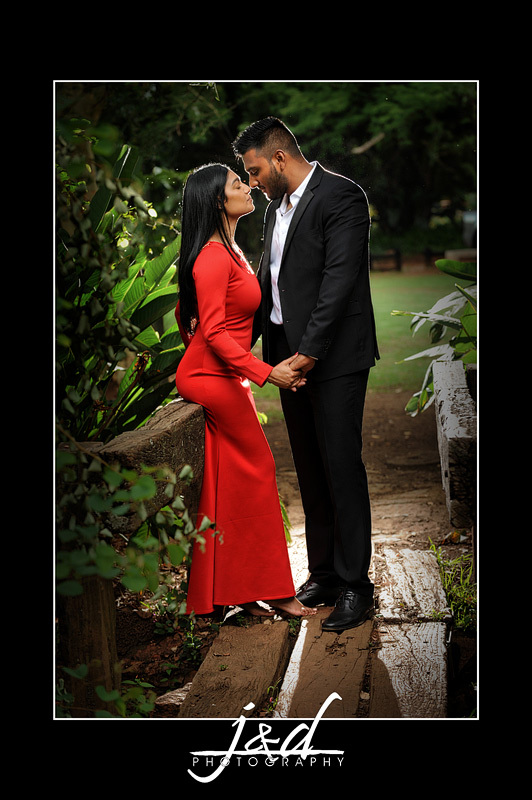 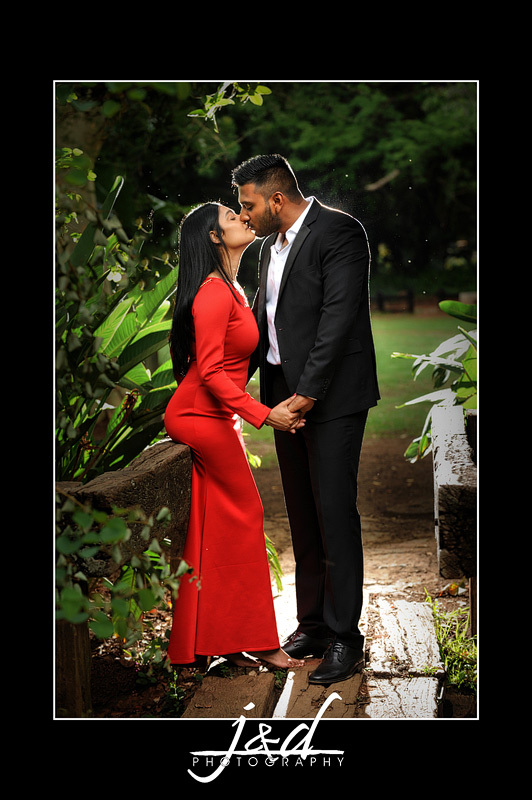 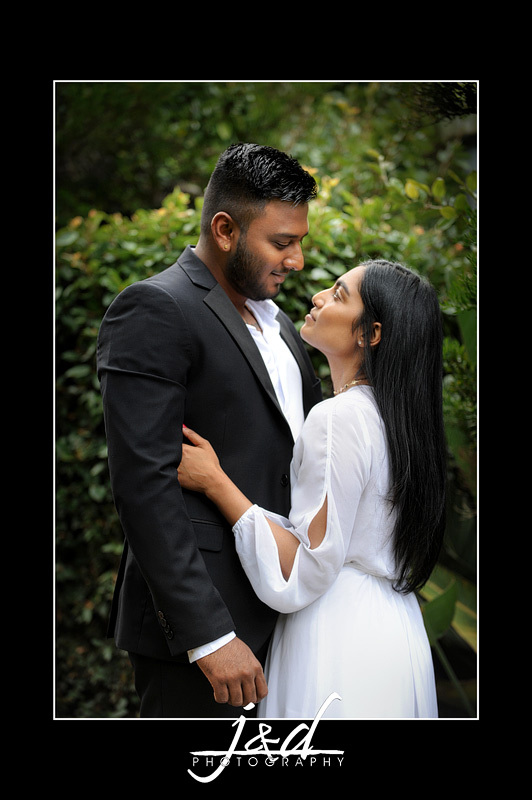 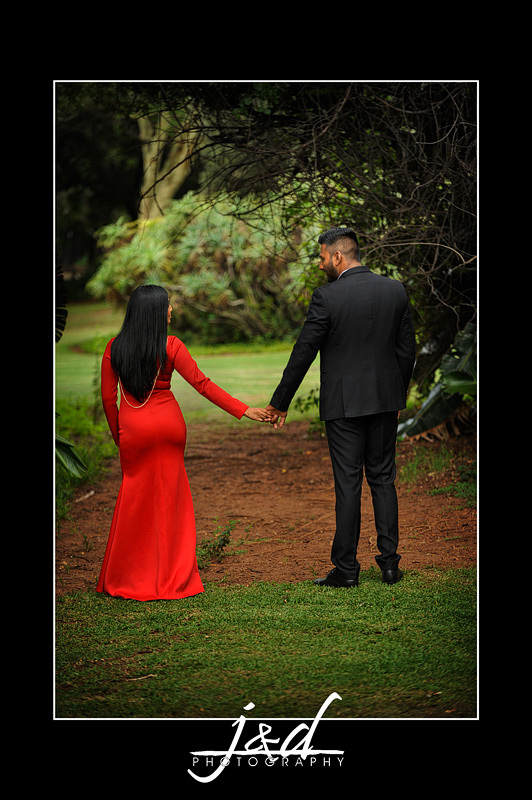 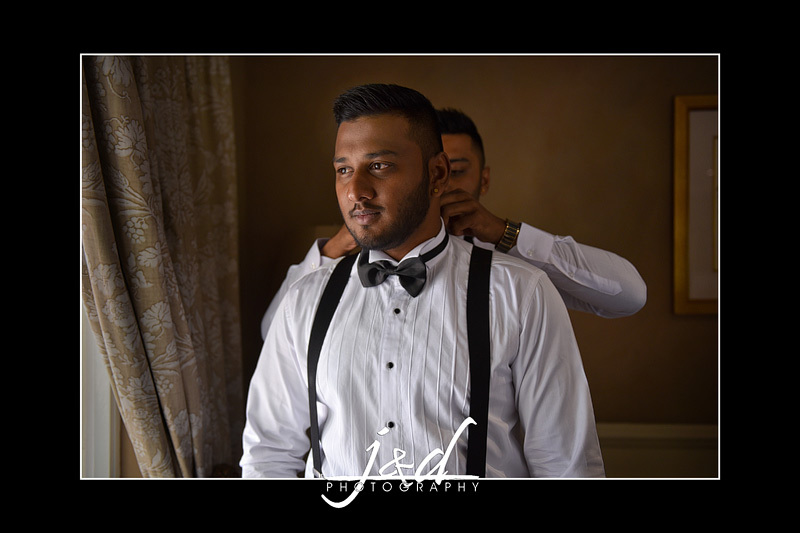 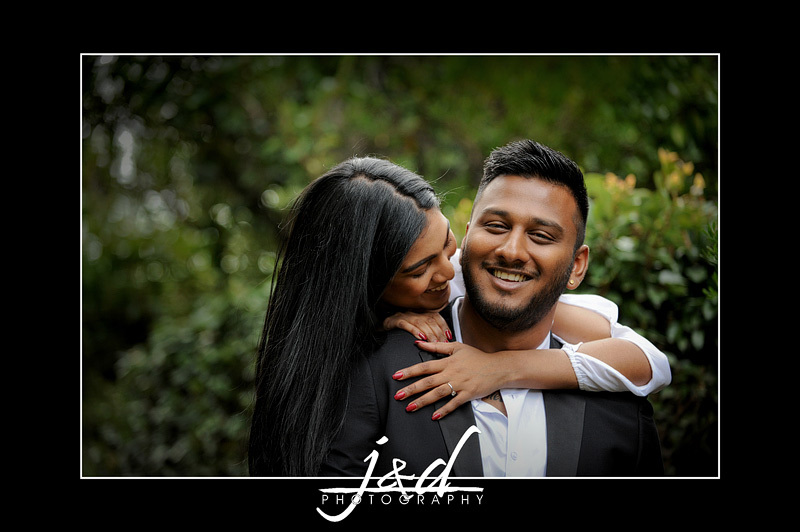 Sileshen & Andrisha will be getting married on Sunday, here are some random images from their Engagement Shoot. 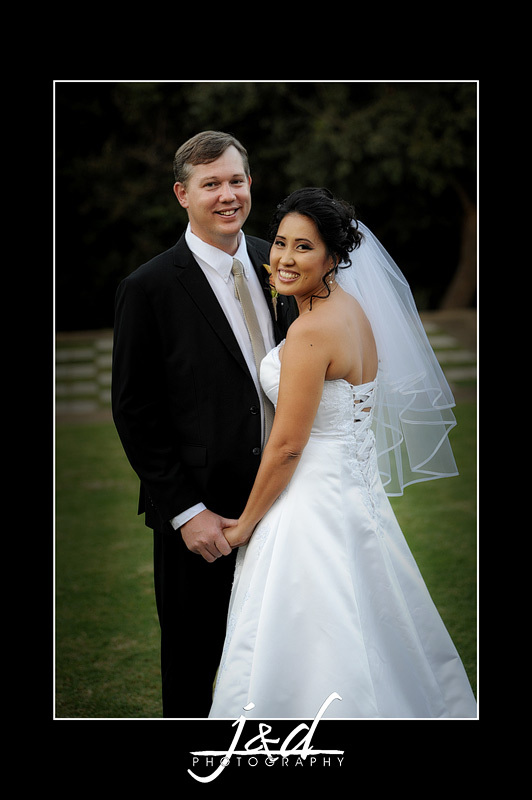 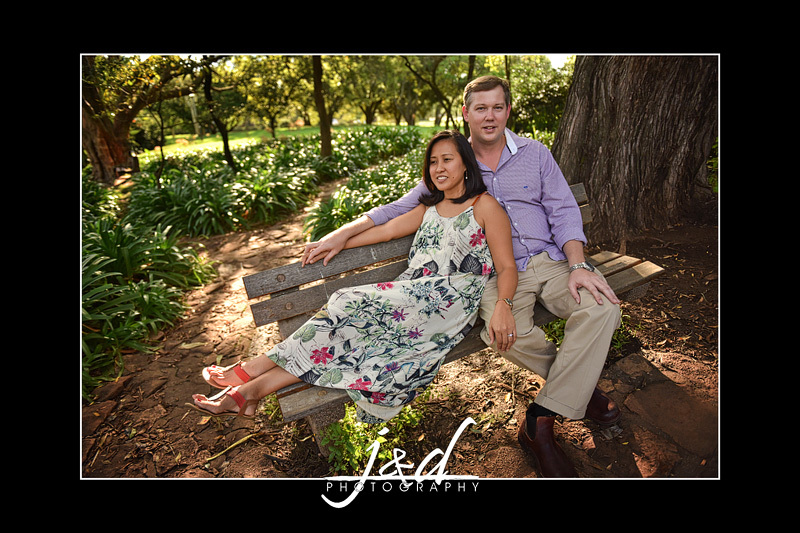 Philip & Kristine got married on 21 April 2017. 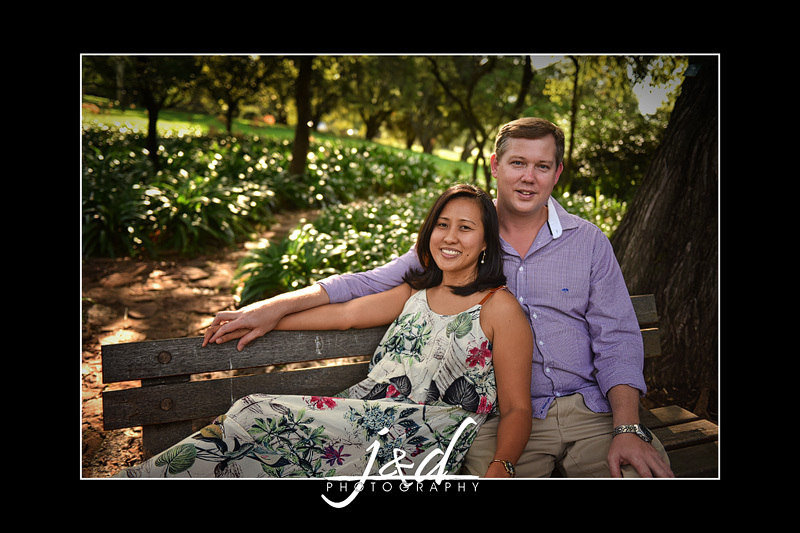 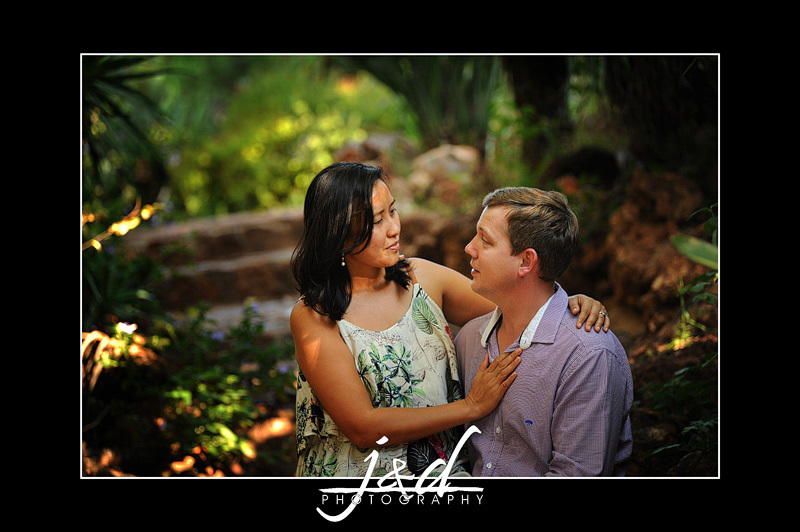 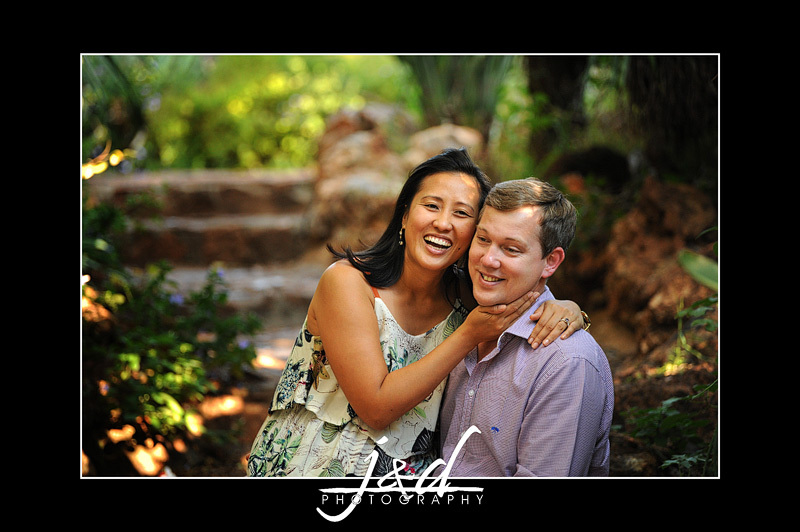 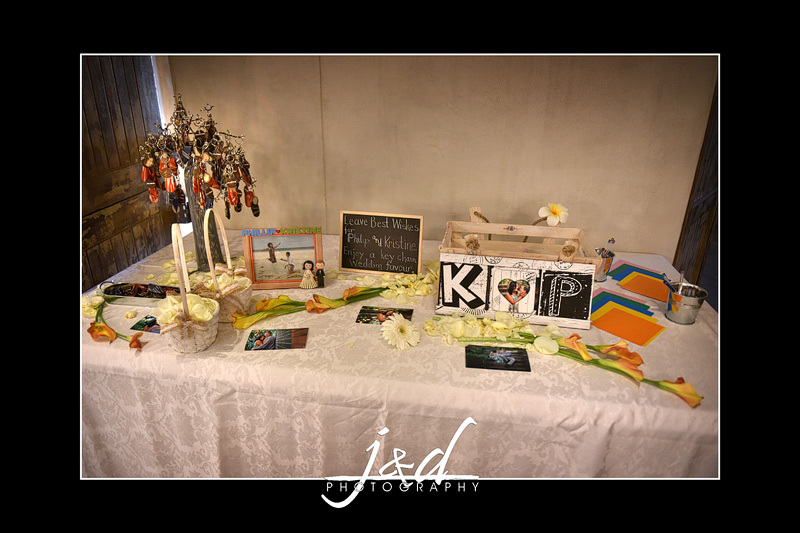 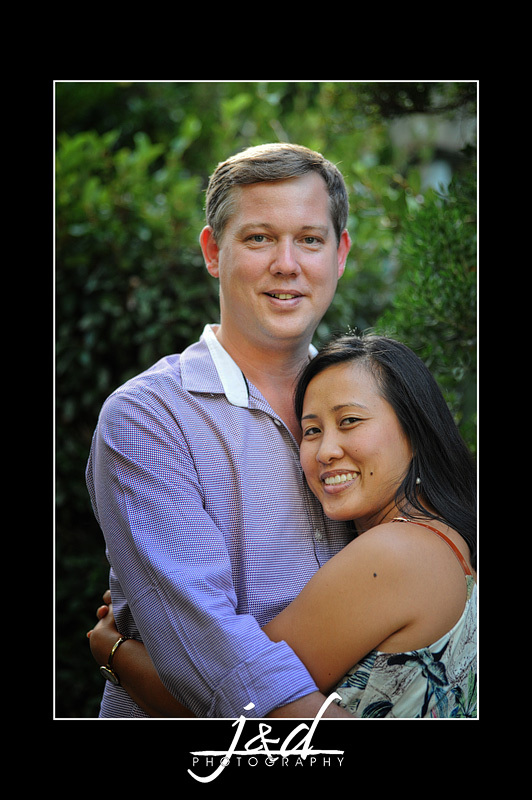 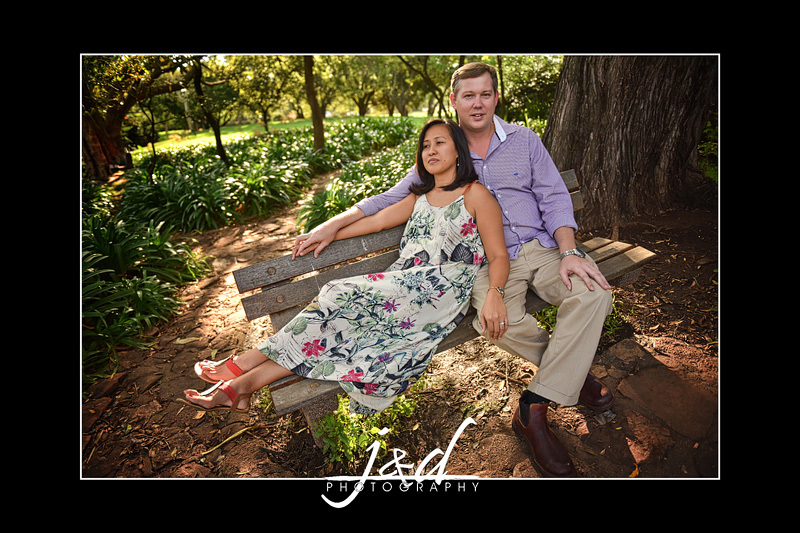 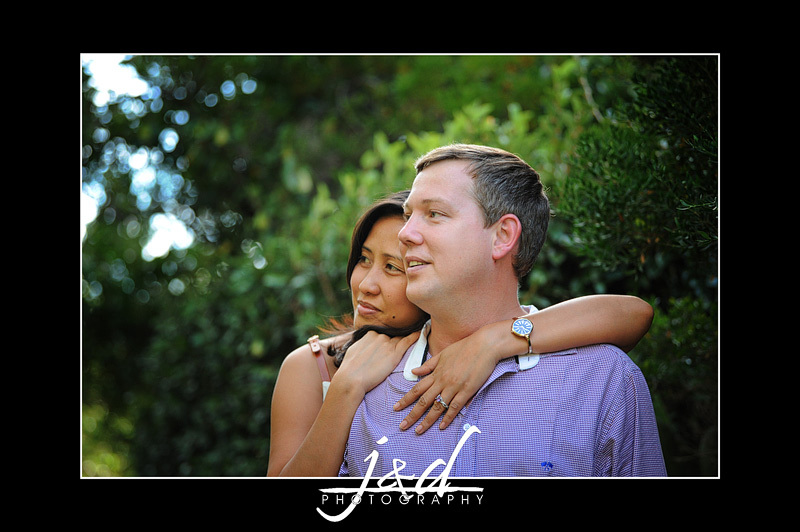 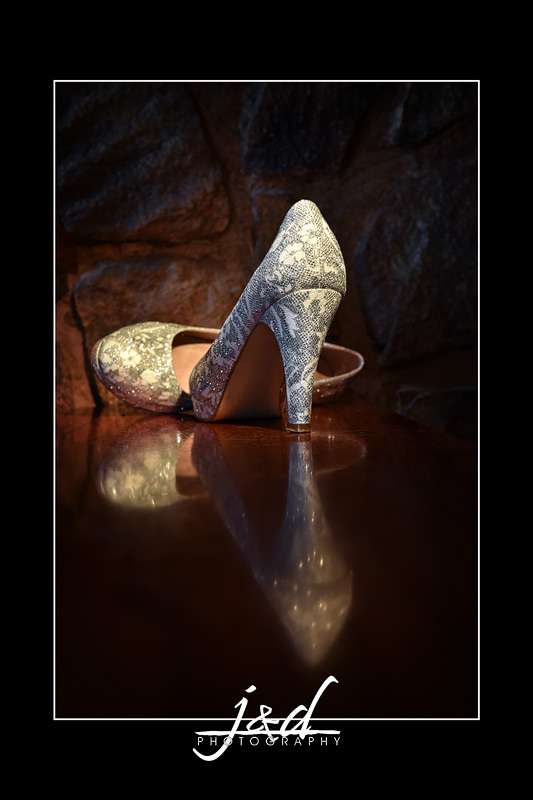 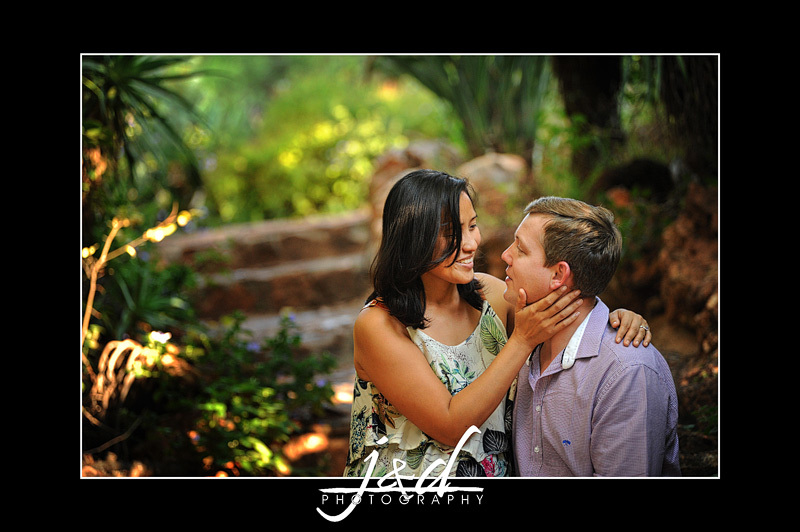 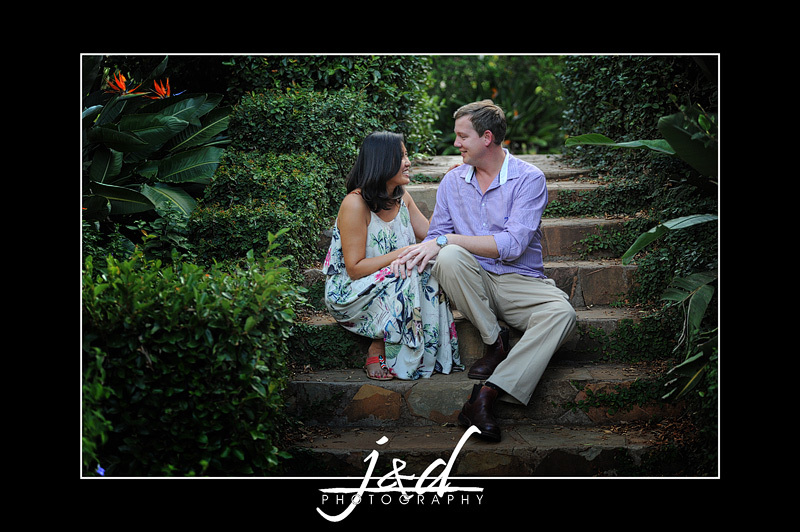 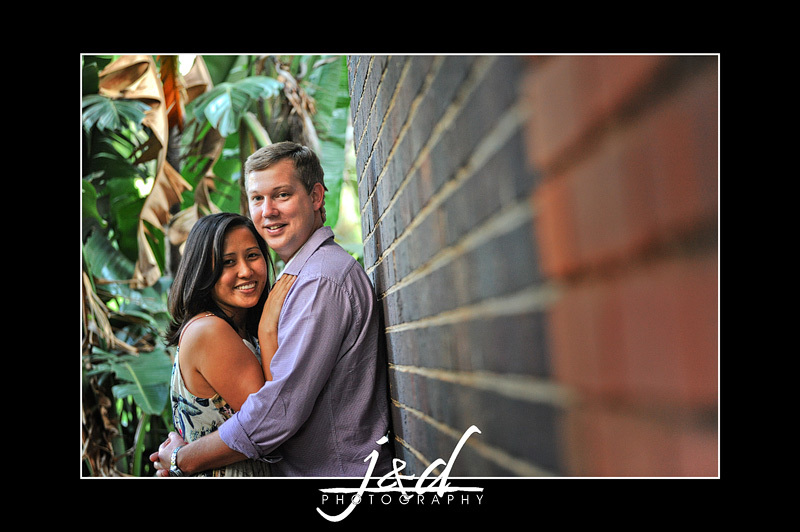 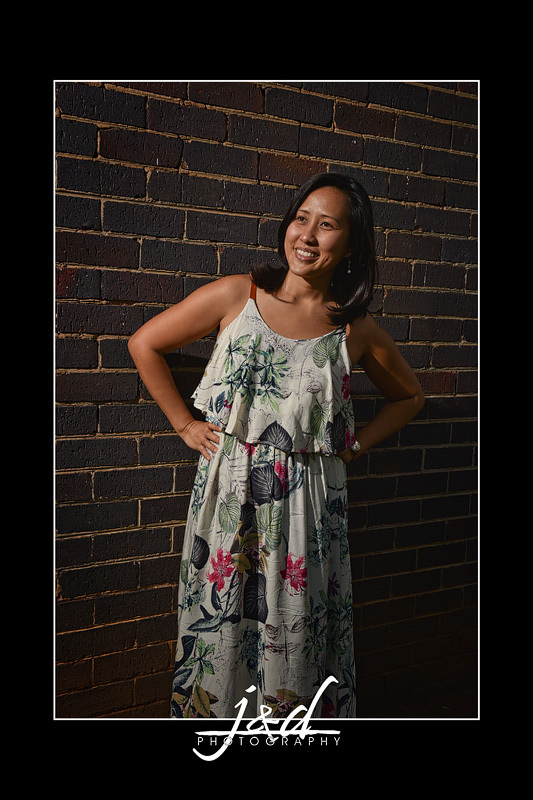 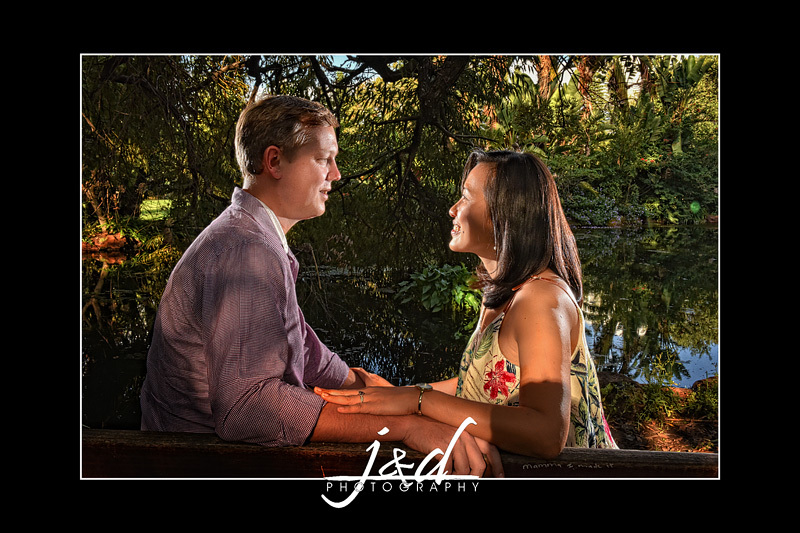 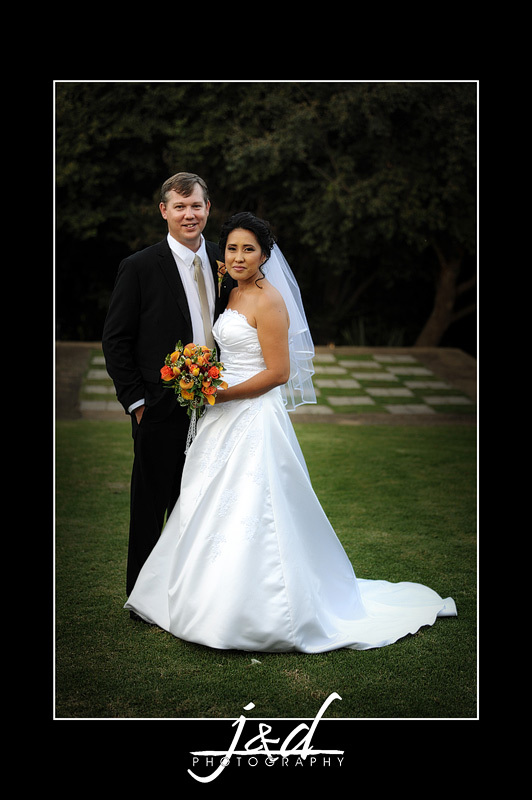 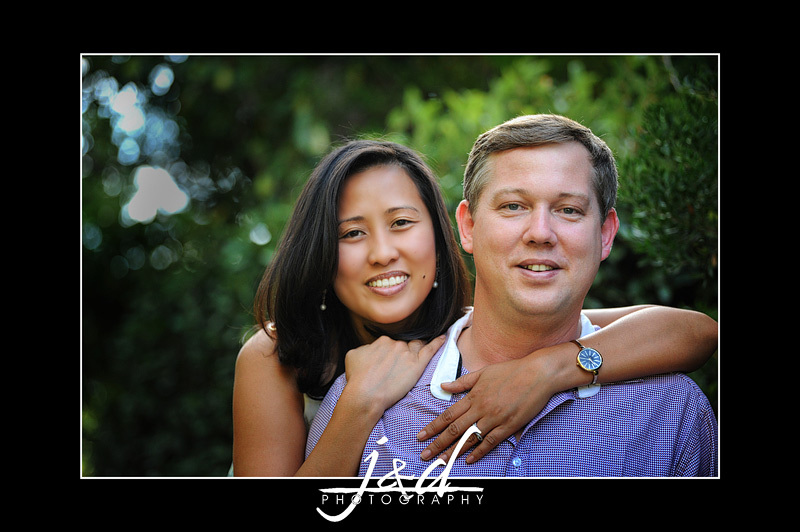 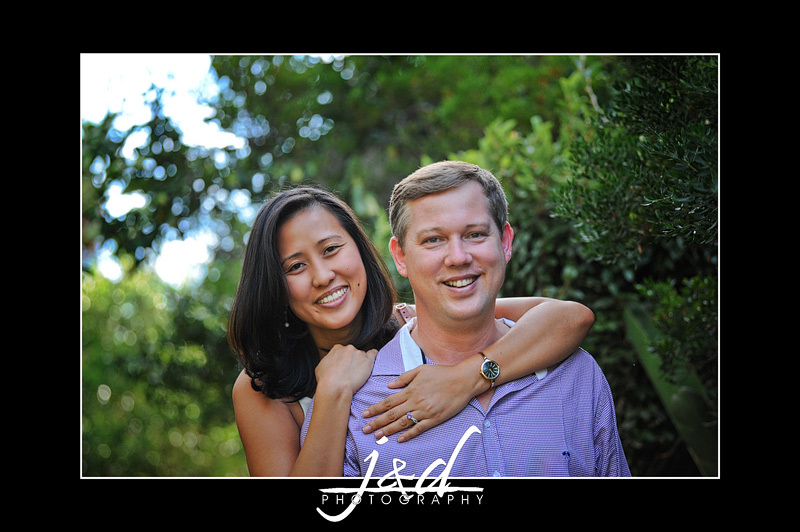 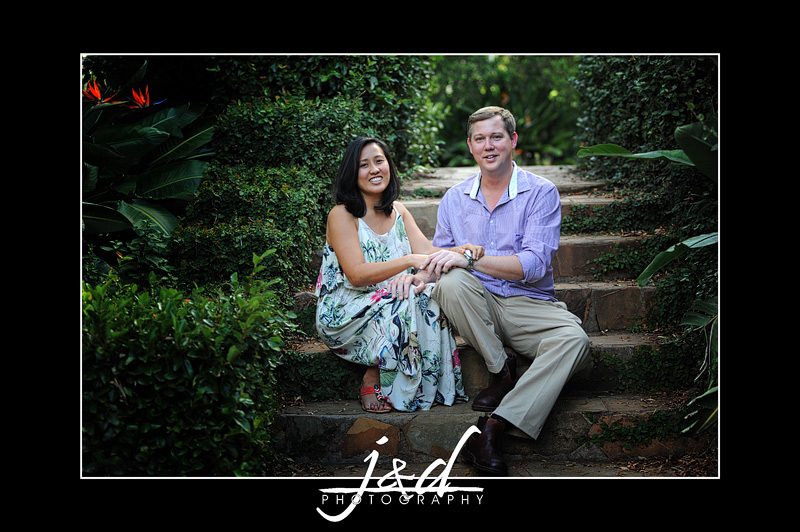 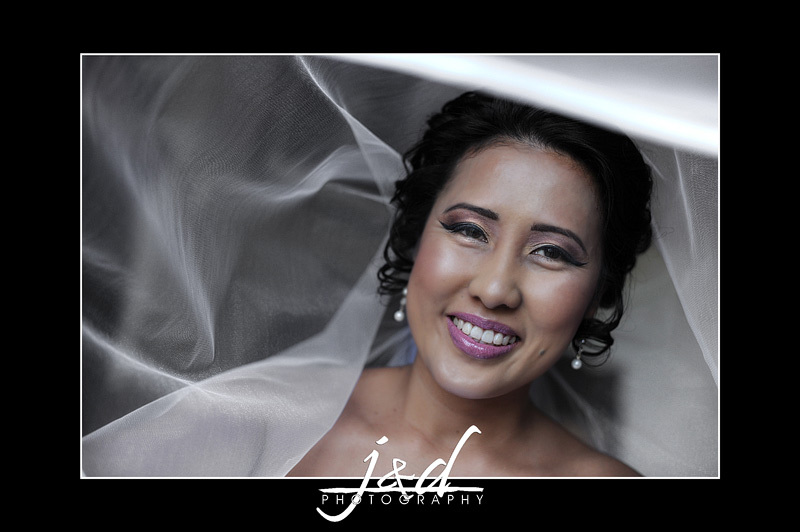 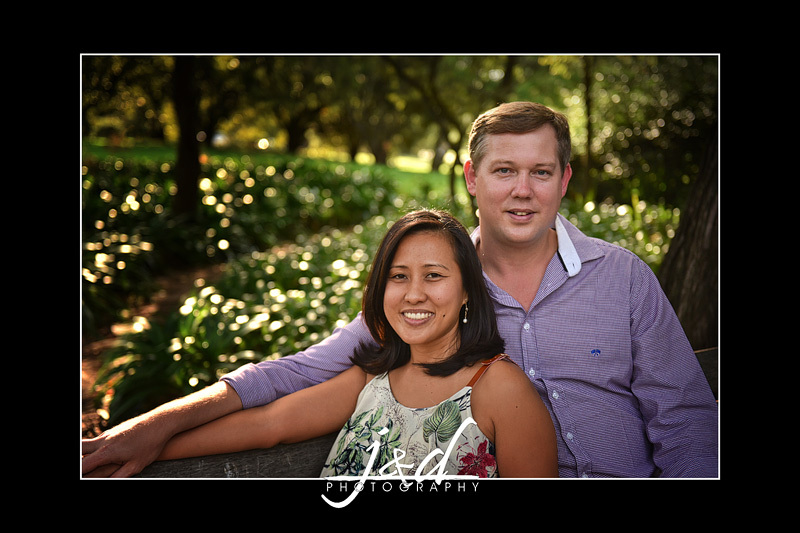 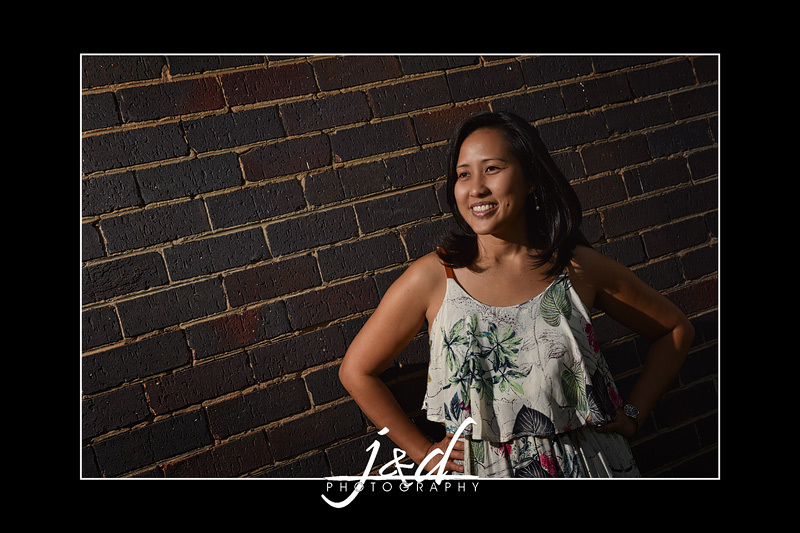 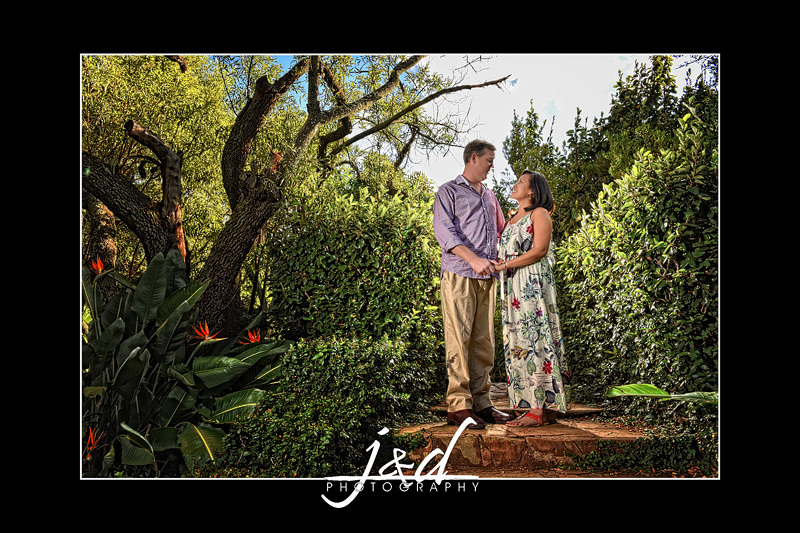 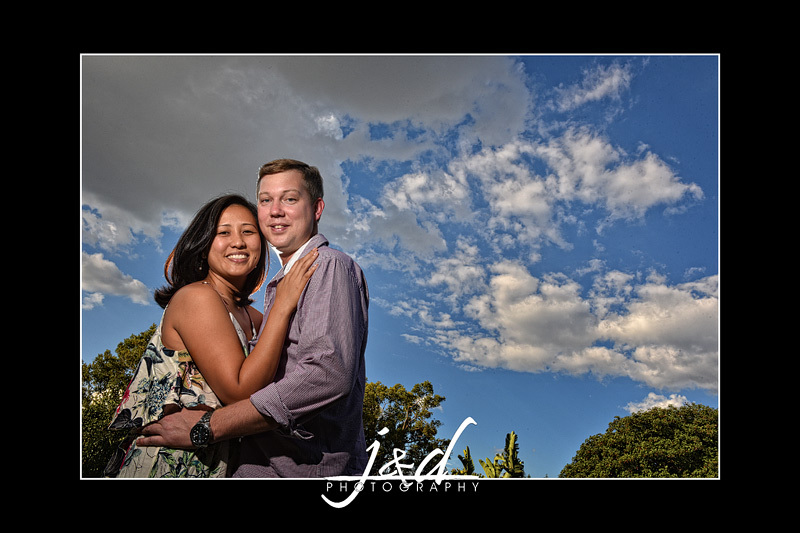 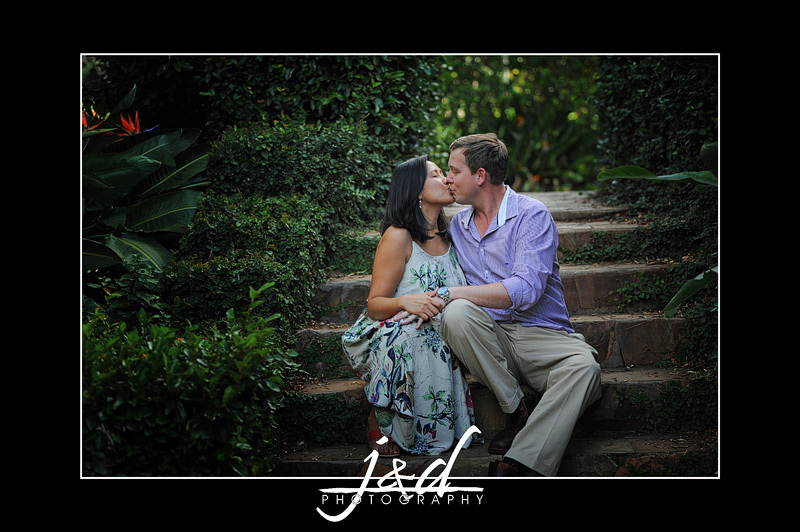 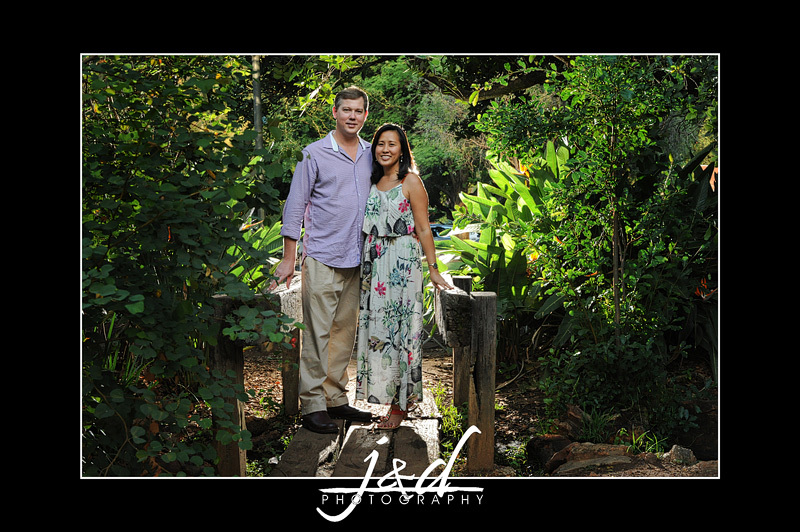 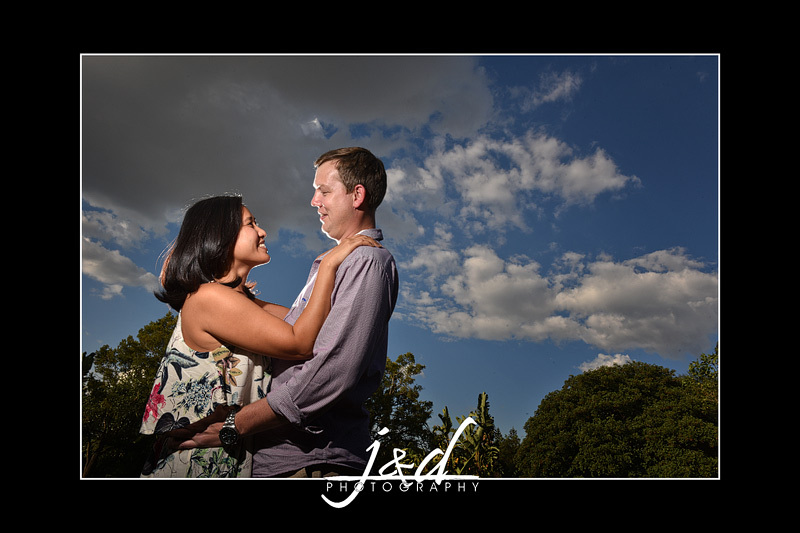 Philip & Kristine will be getting married on Friday, here are some random images from their Engagement Shoot. 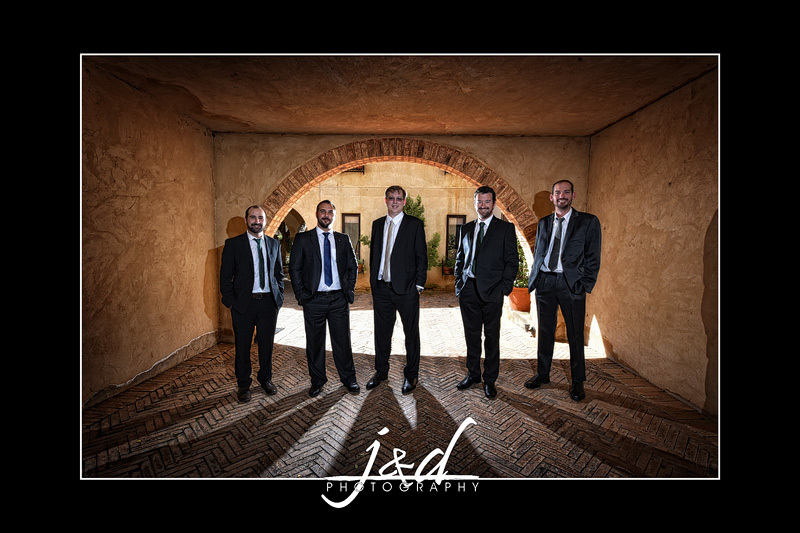 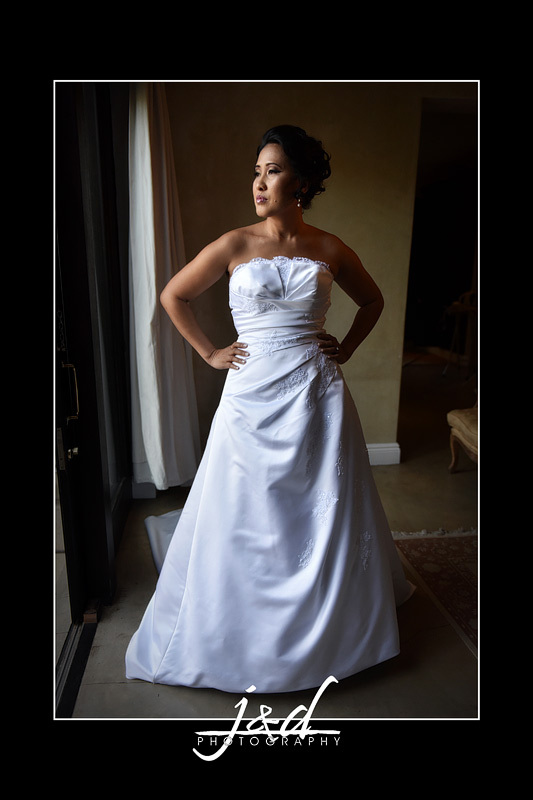 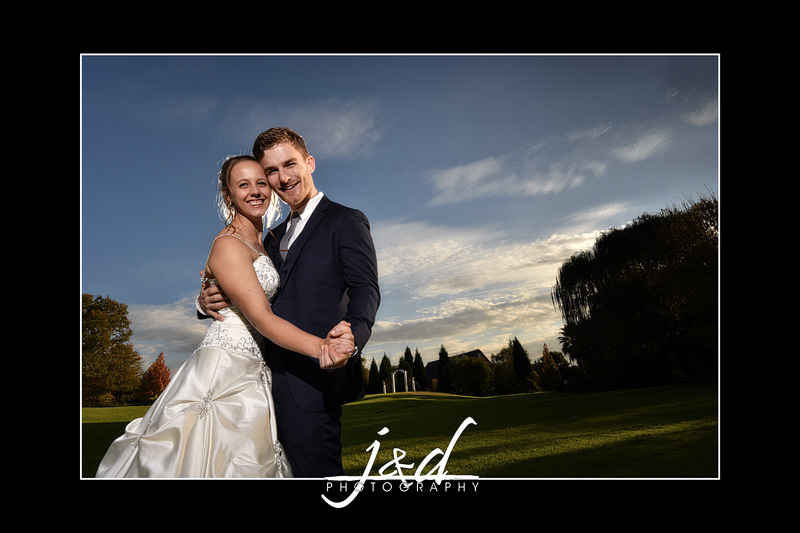 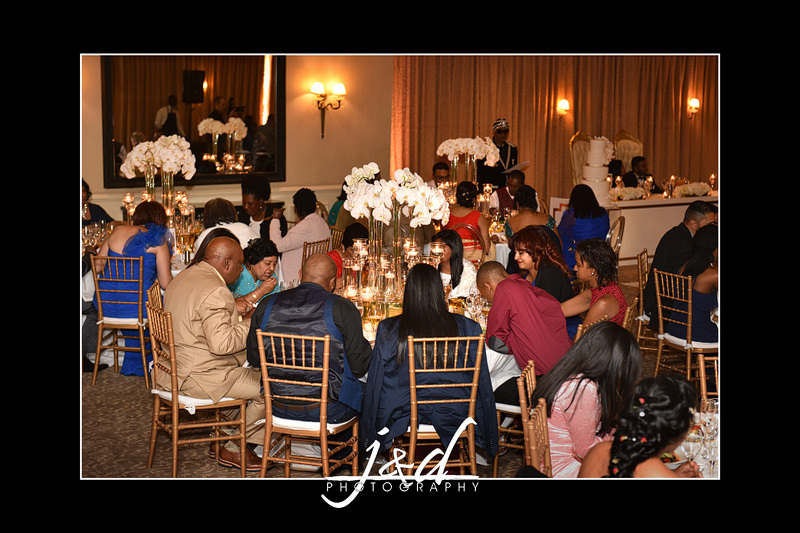 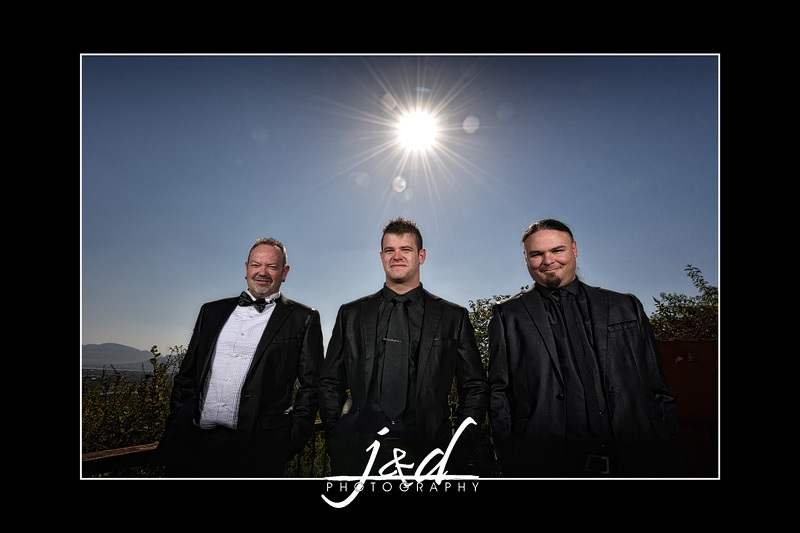 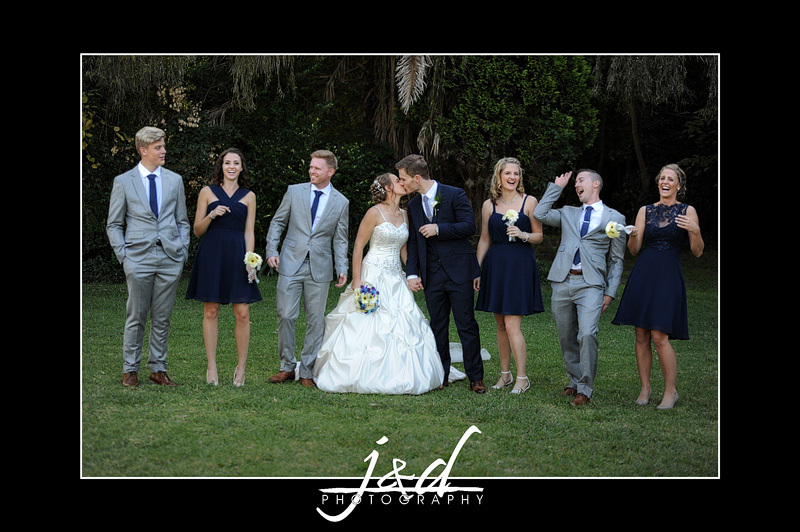 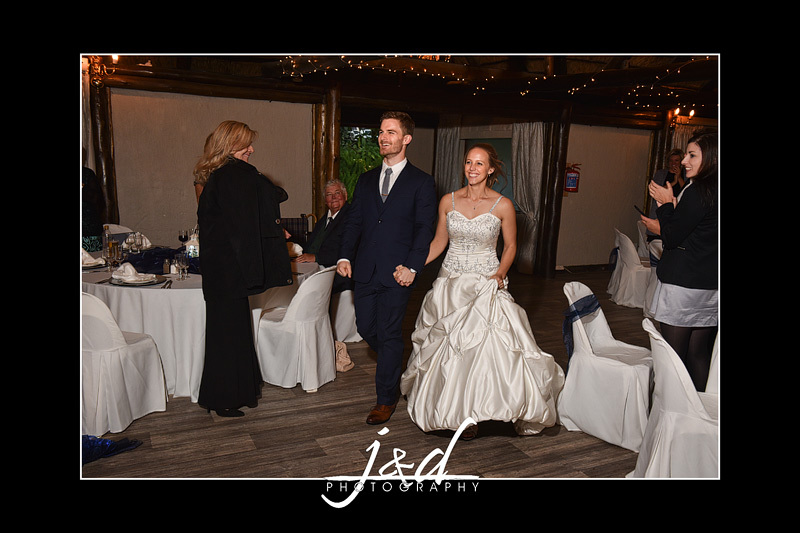 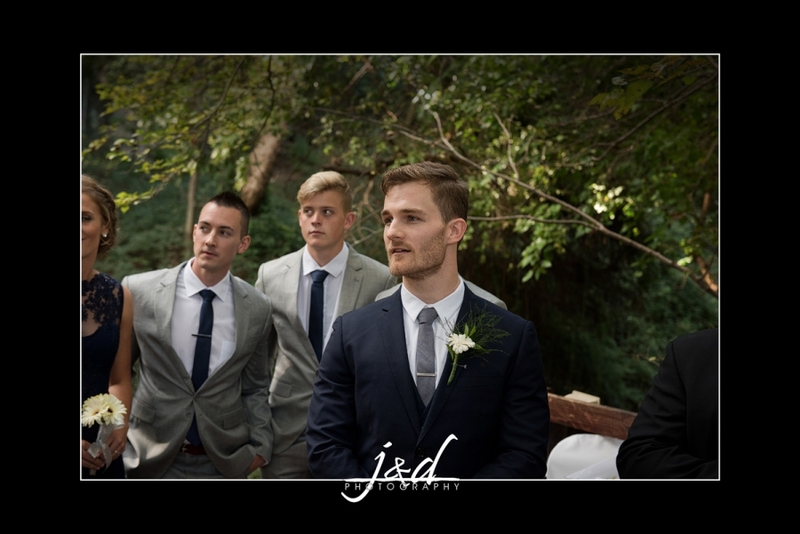 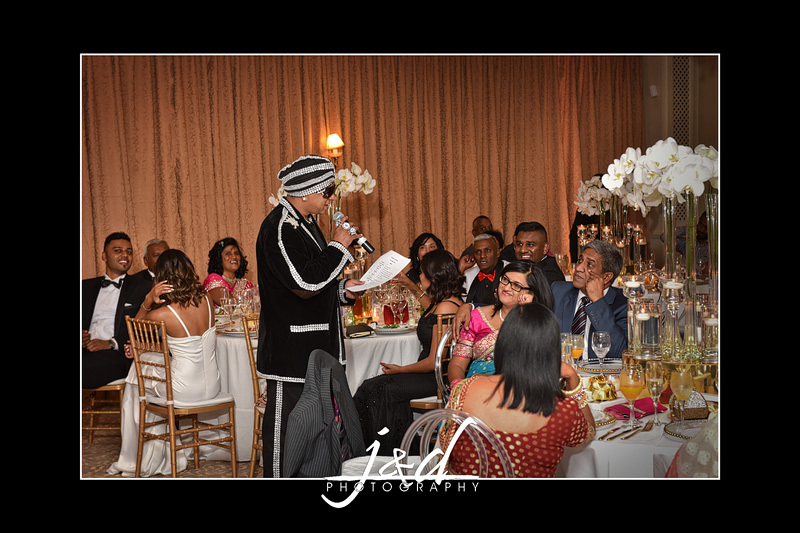 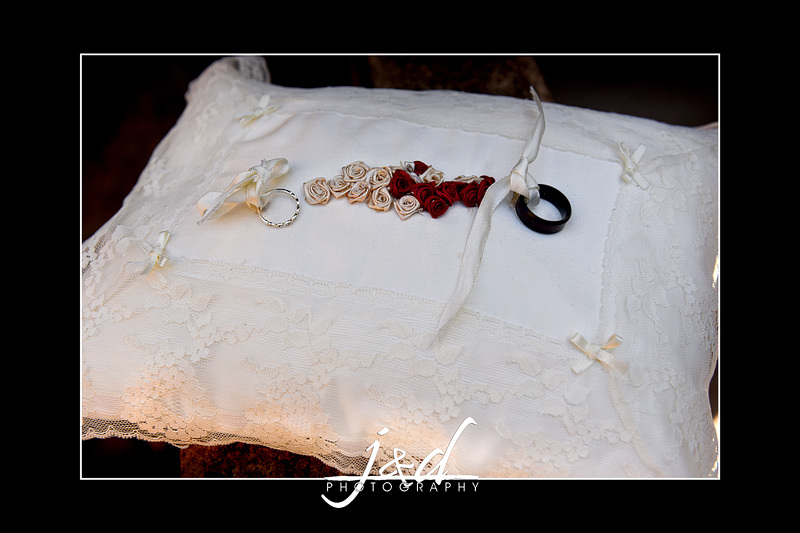 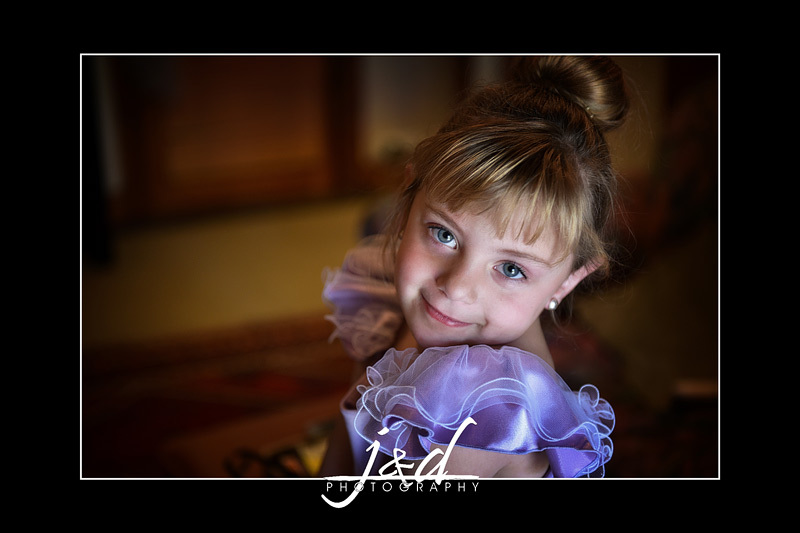 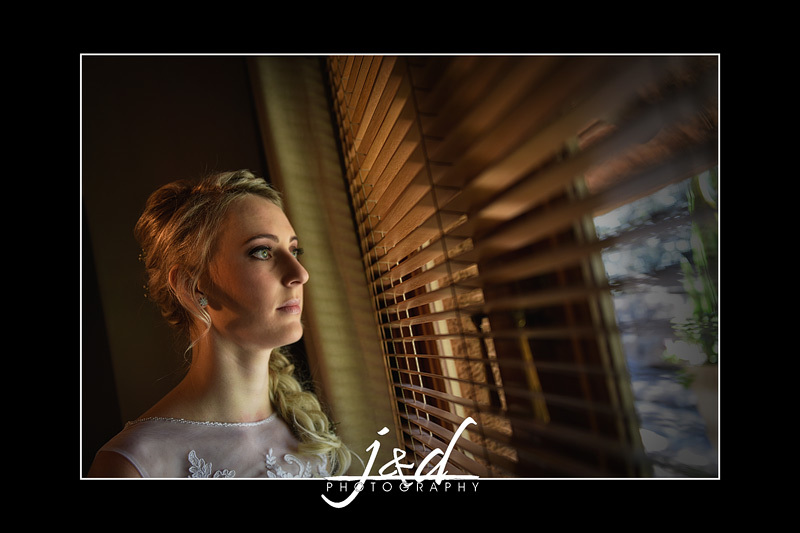 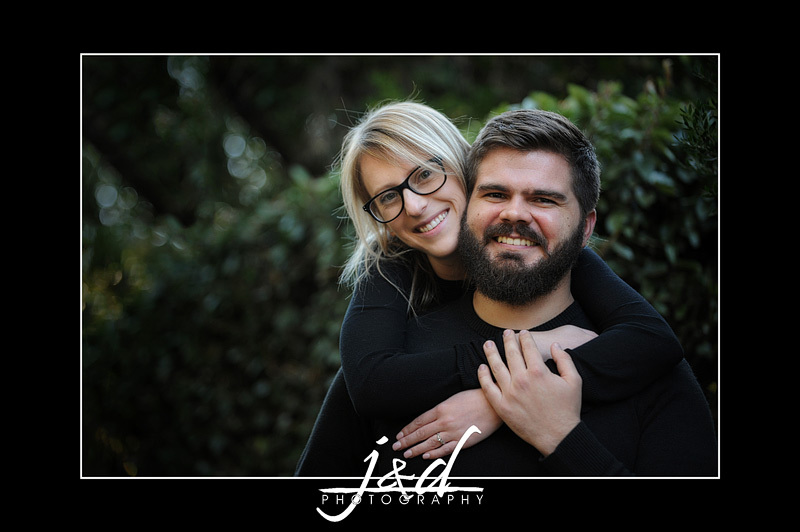 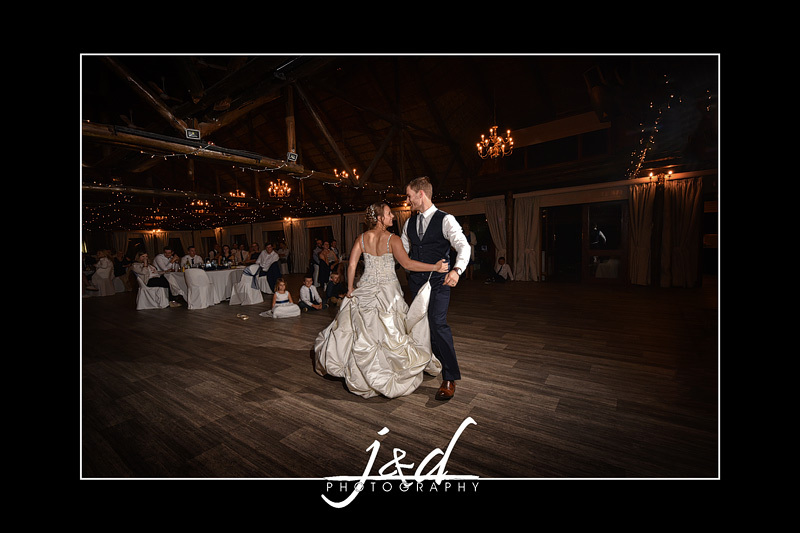 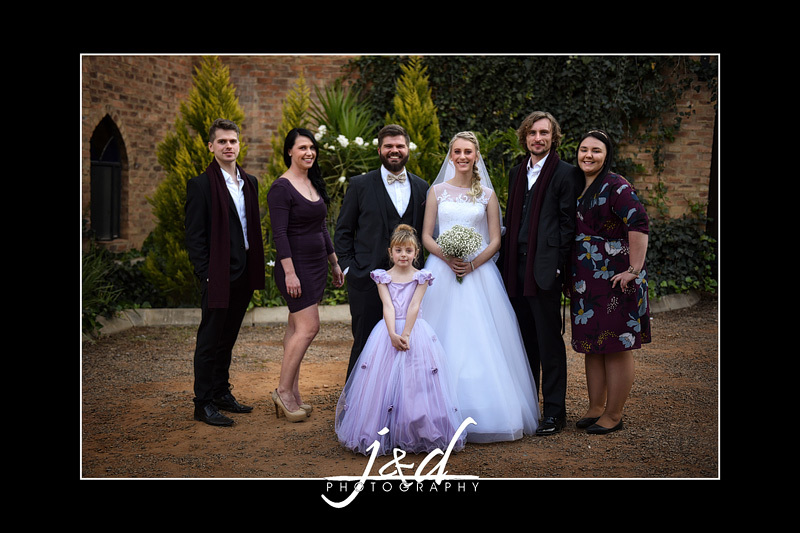 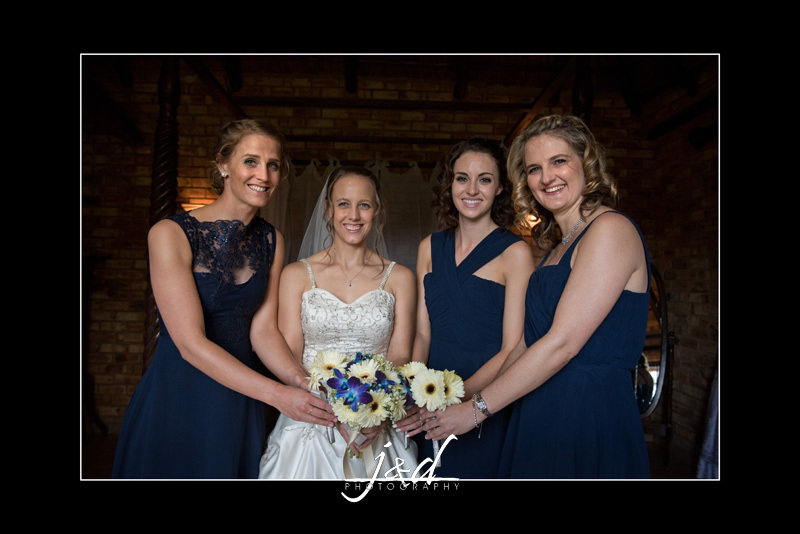 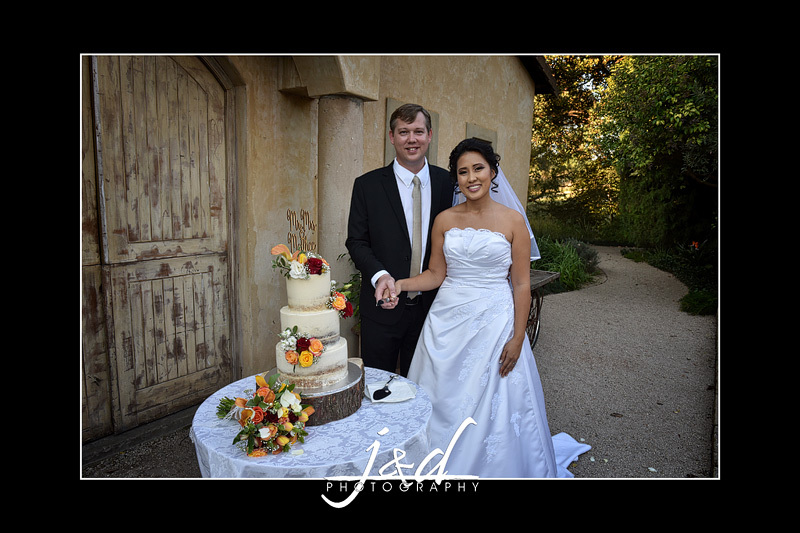 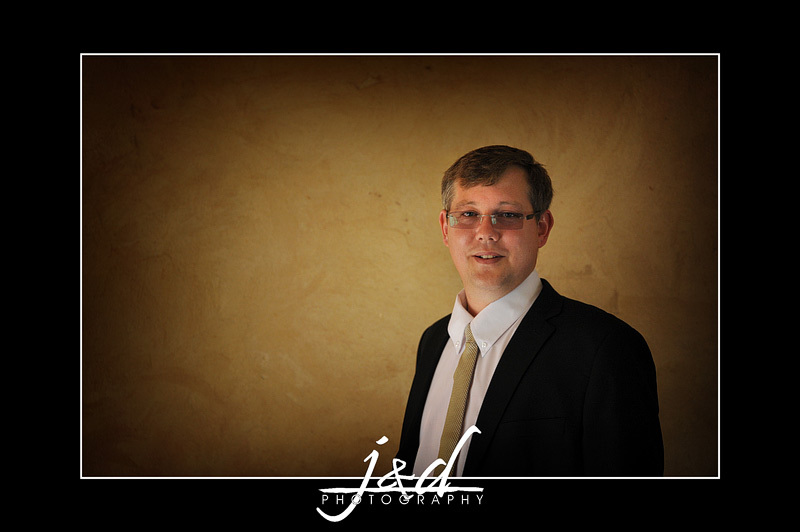 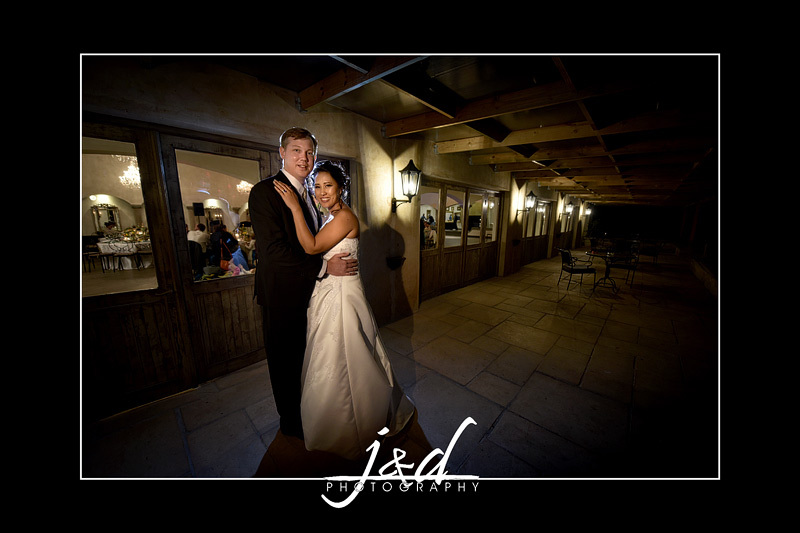 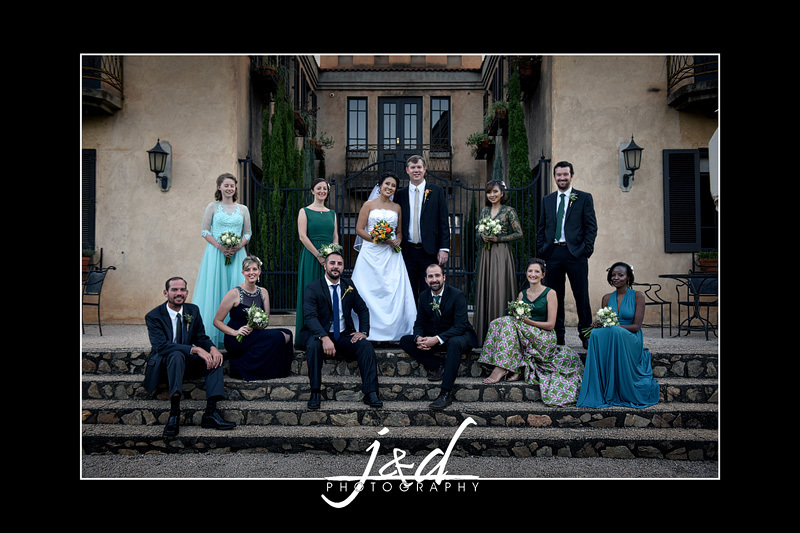 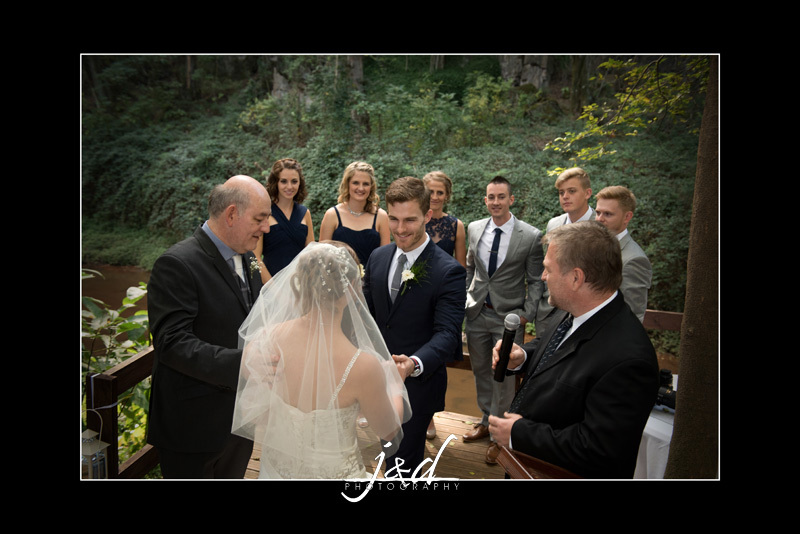 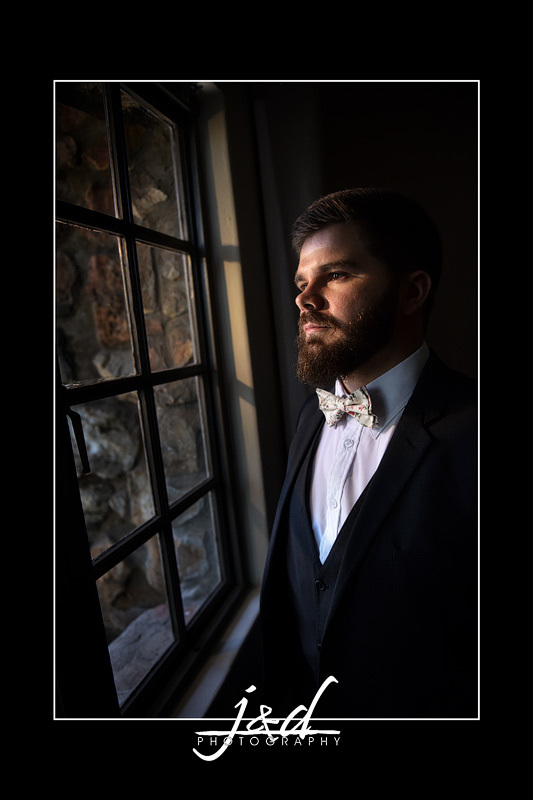 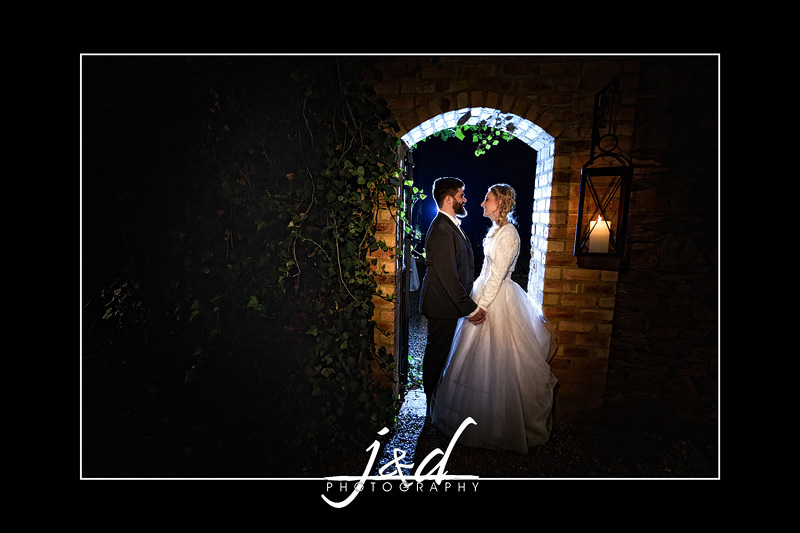 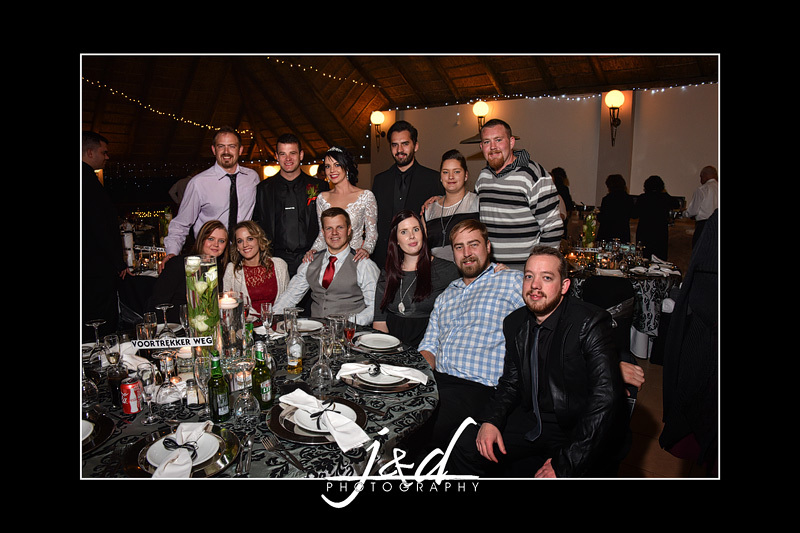 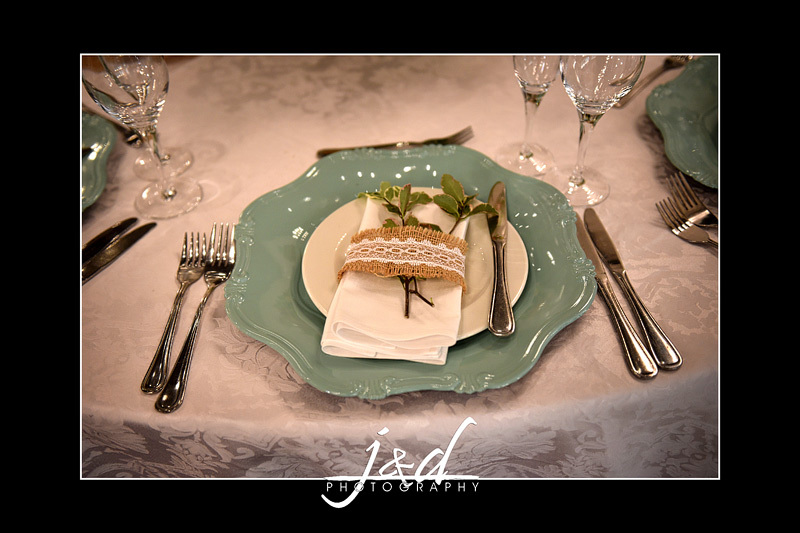 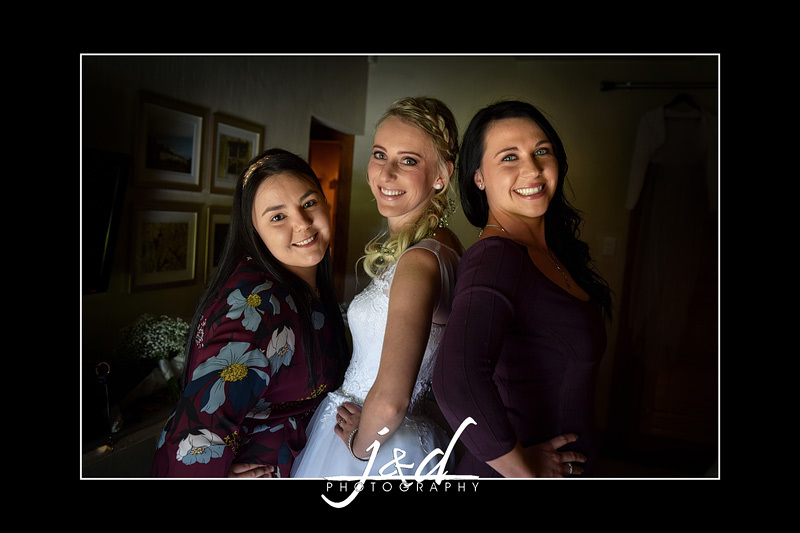 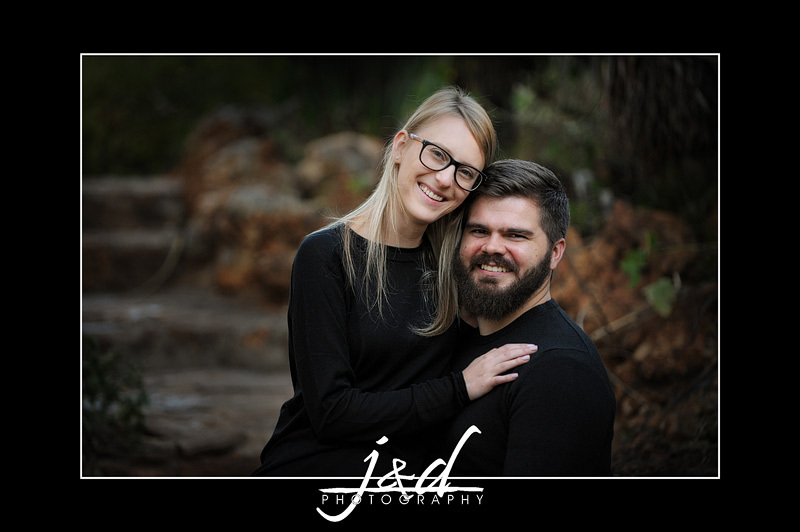 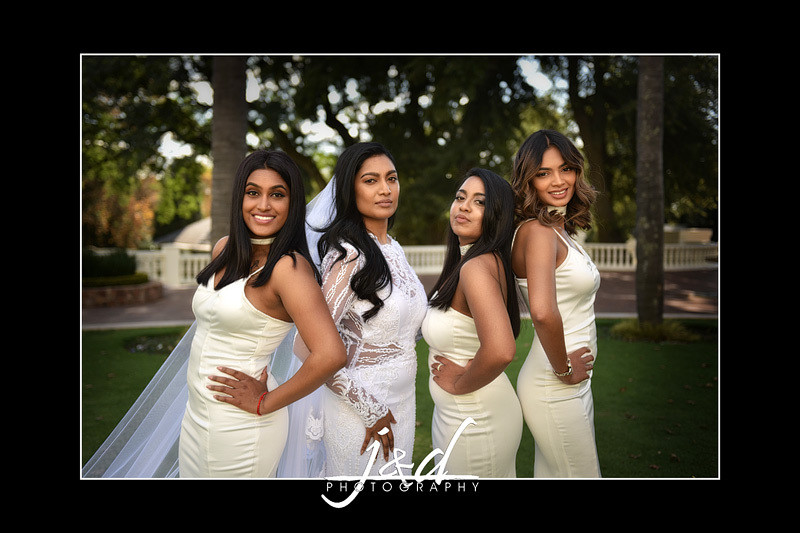 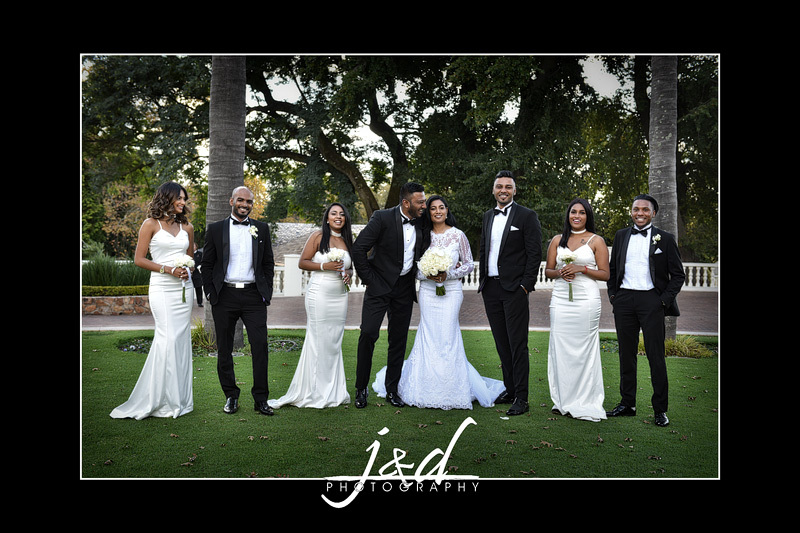 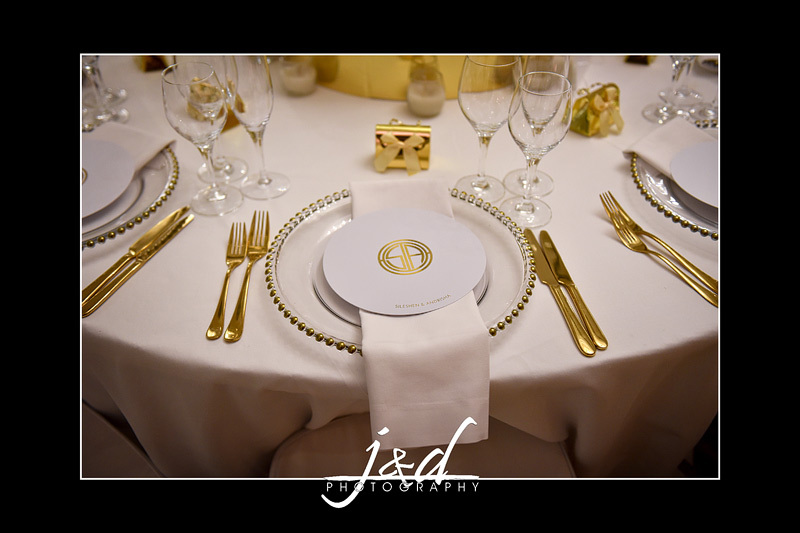 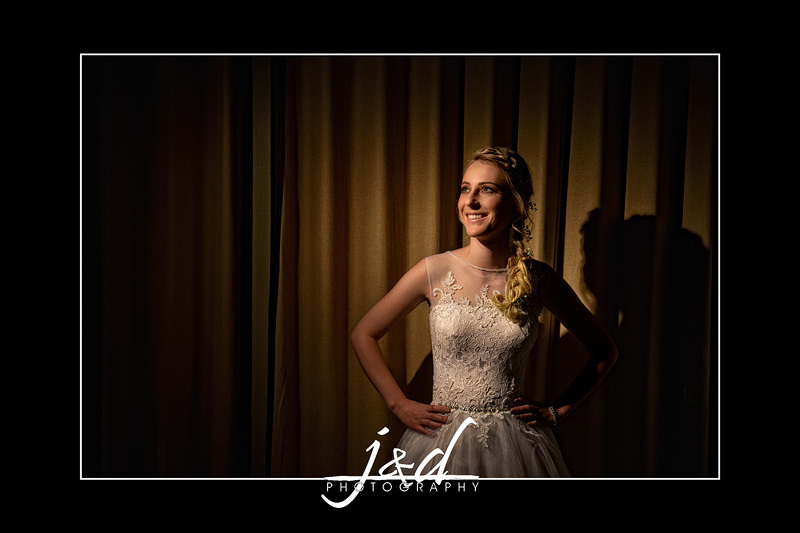 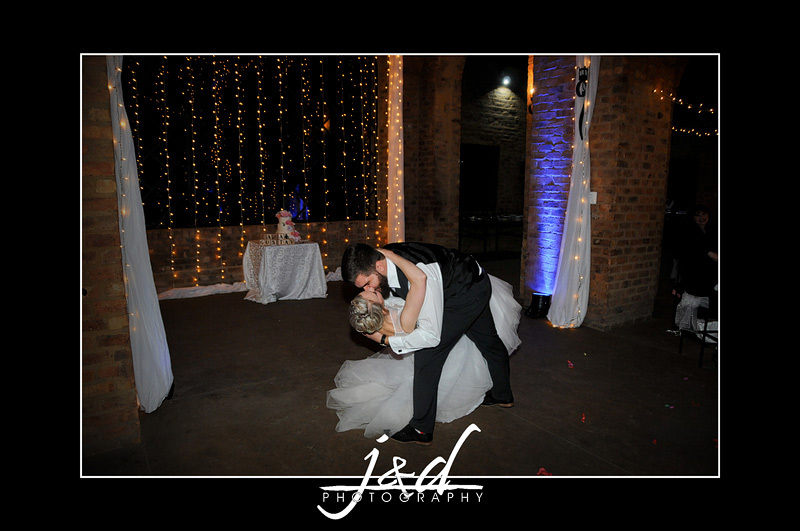 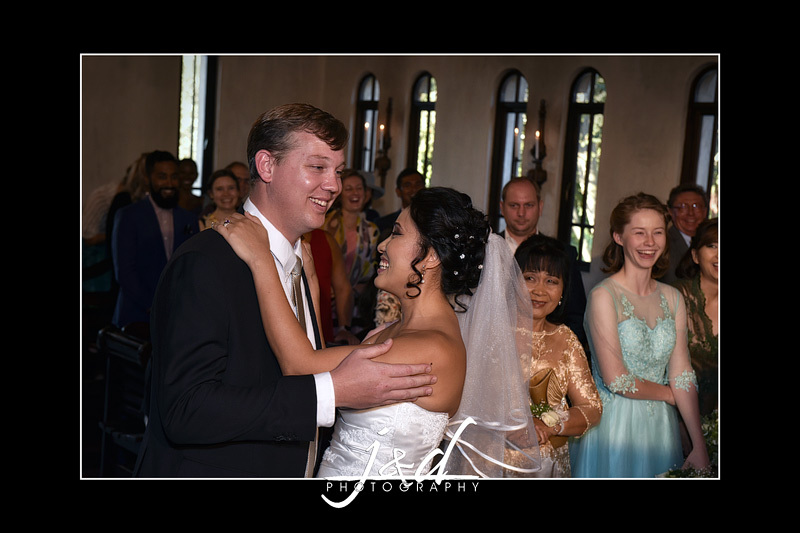 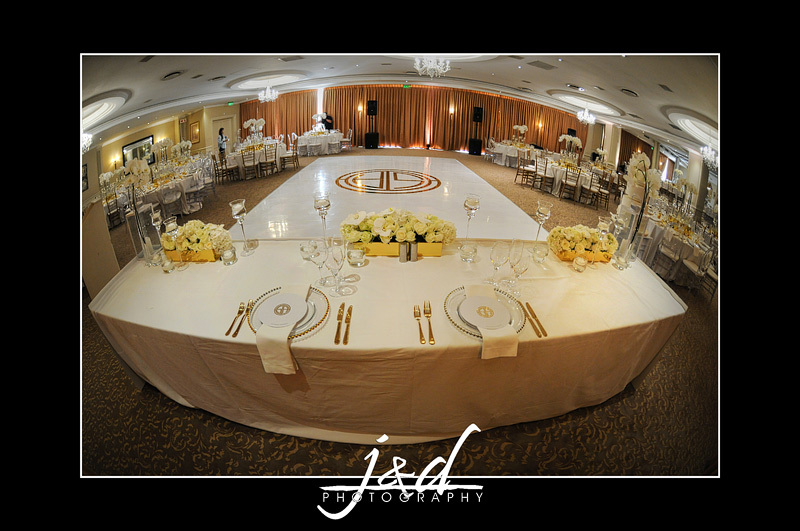 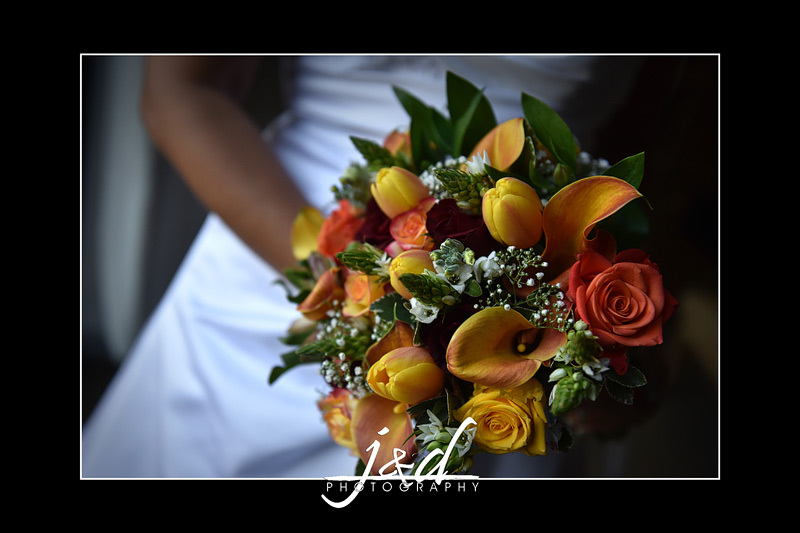 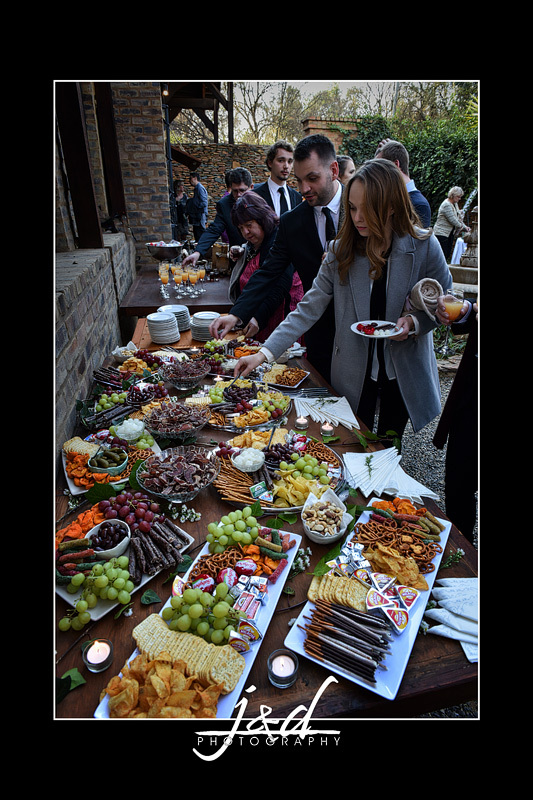 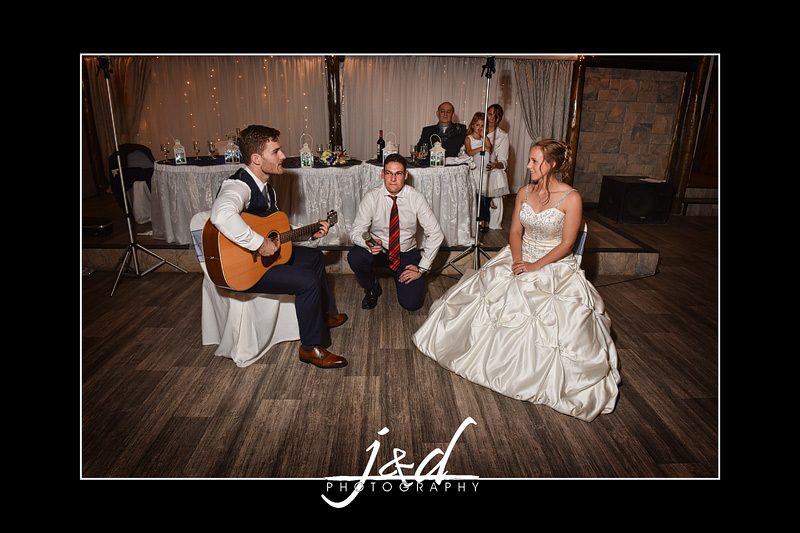 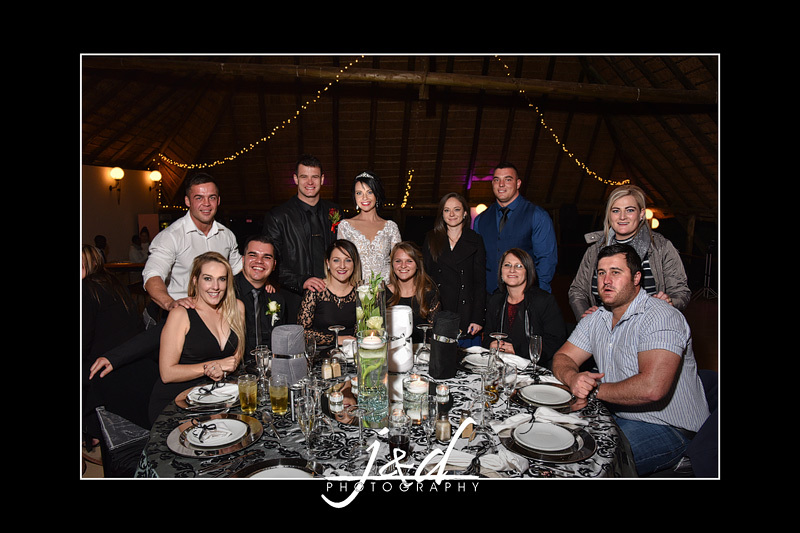 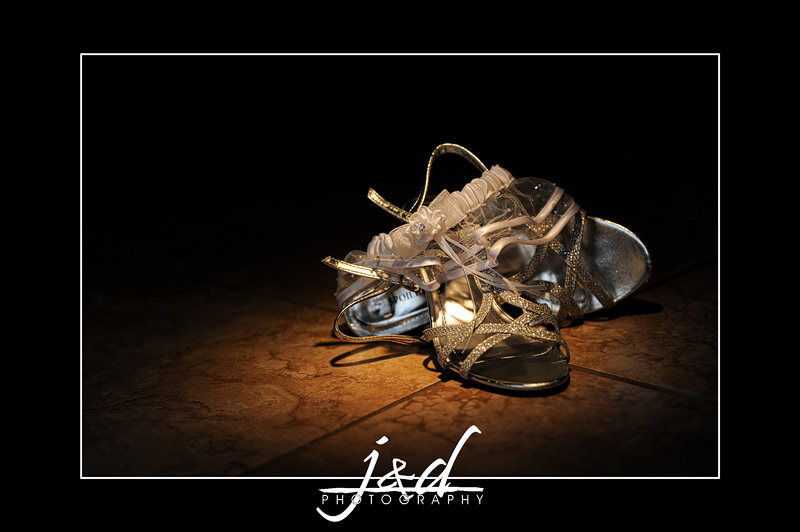 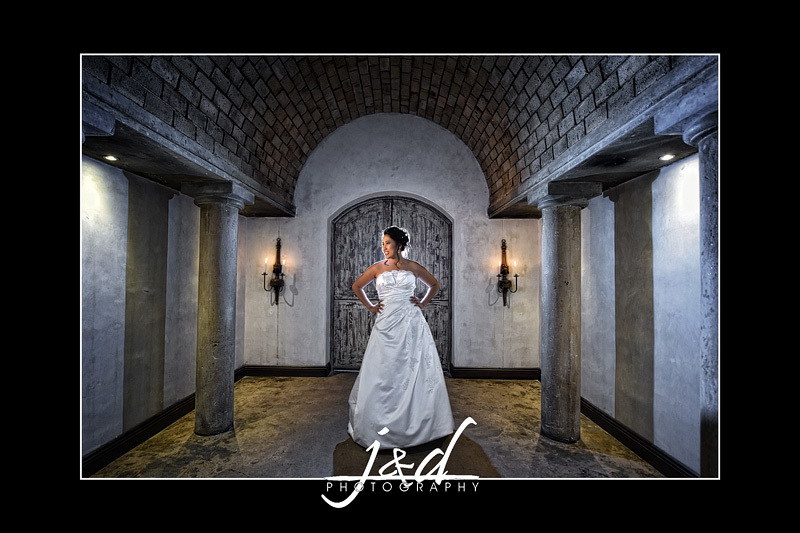 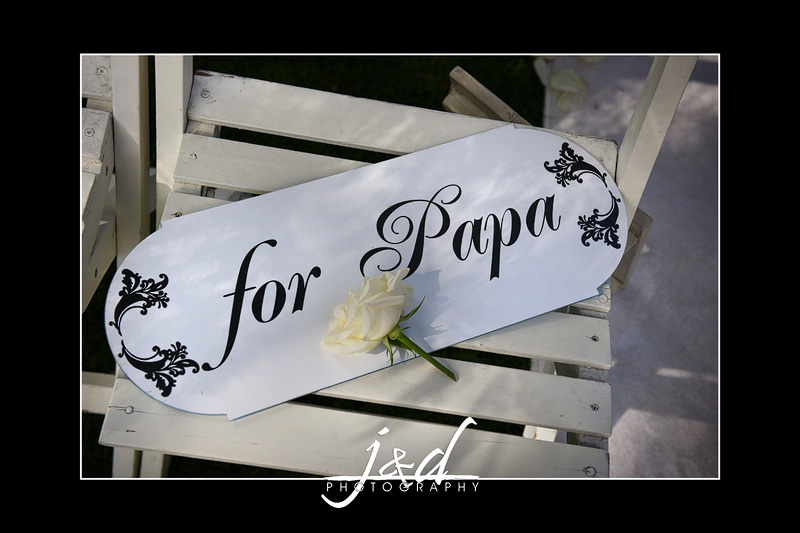 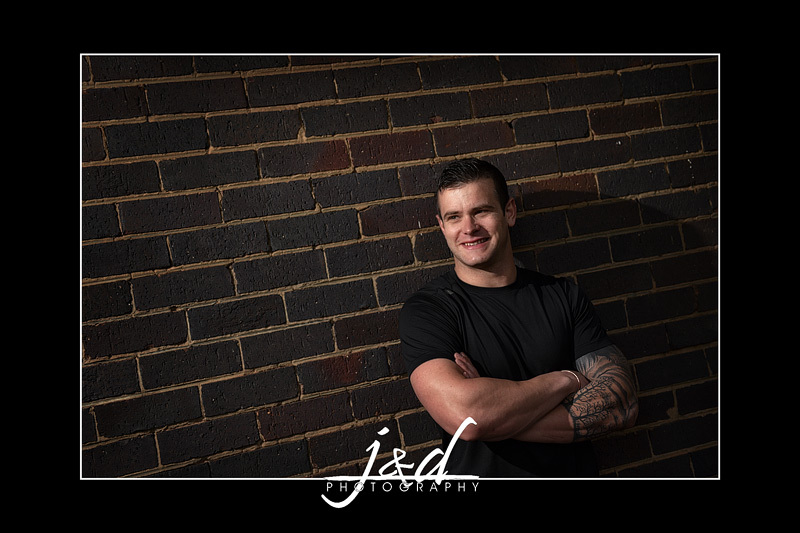 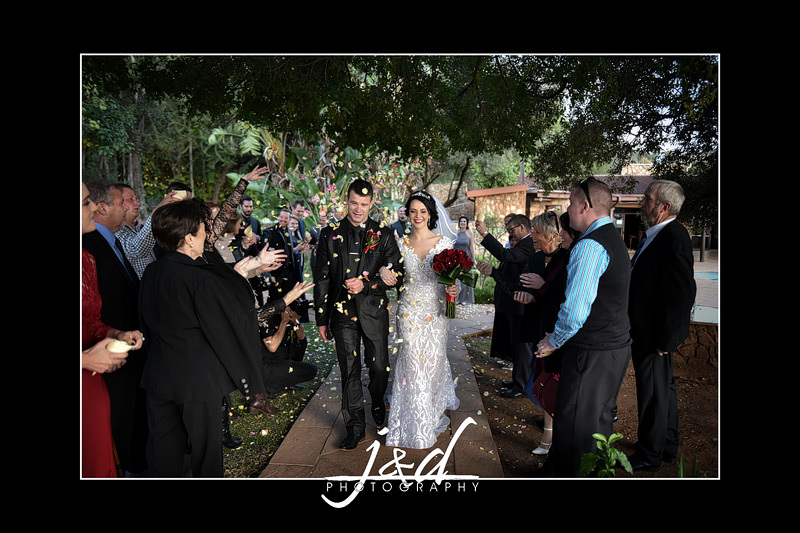 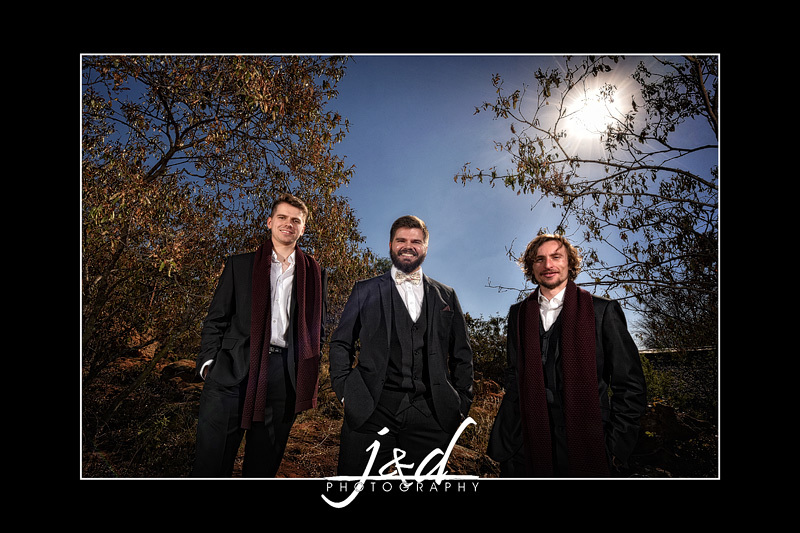 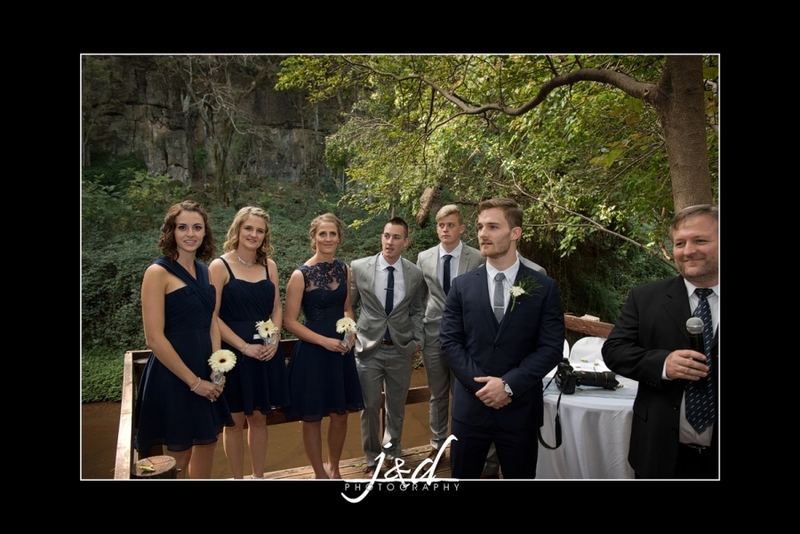 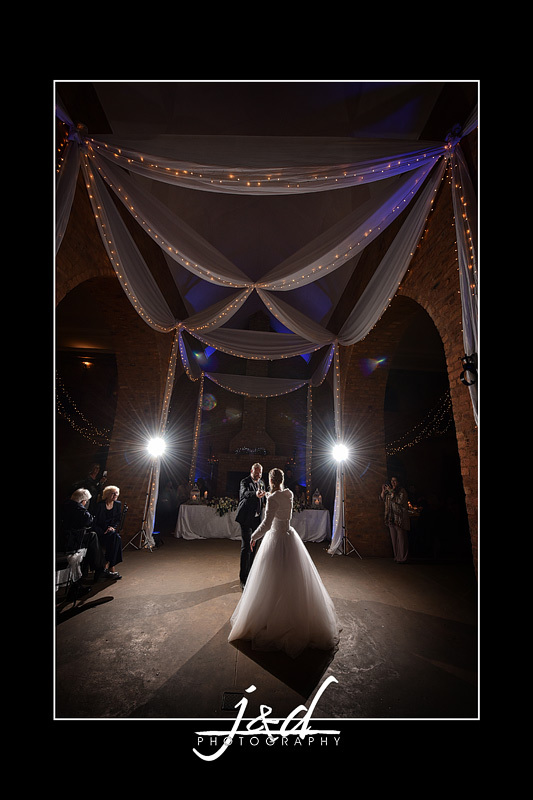 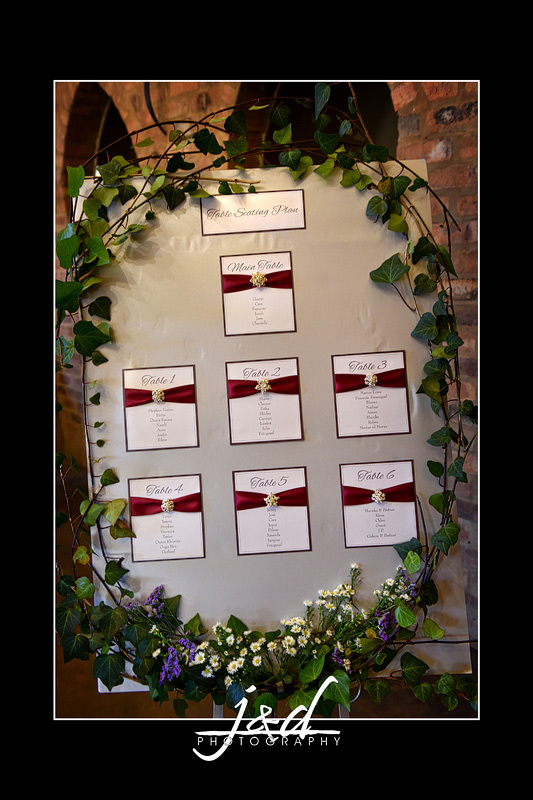 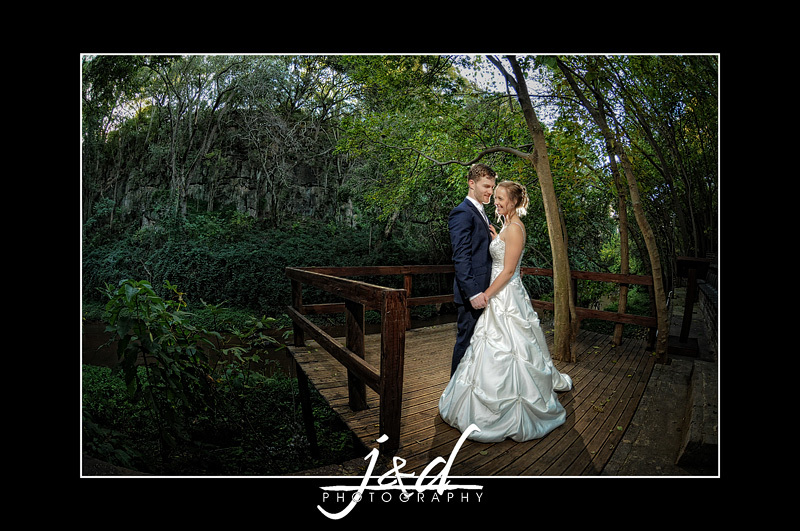 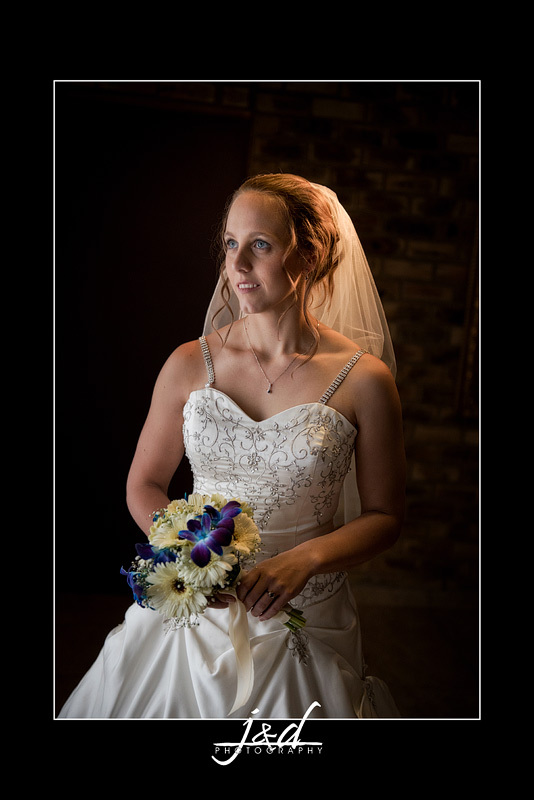 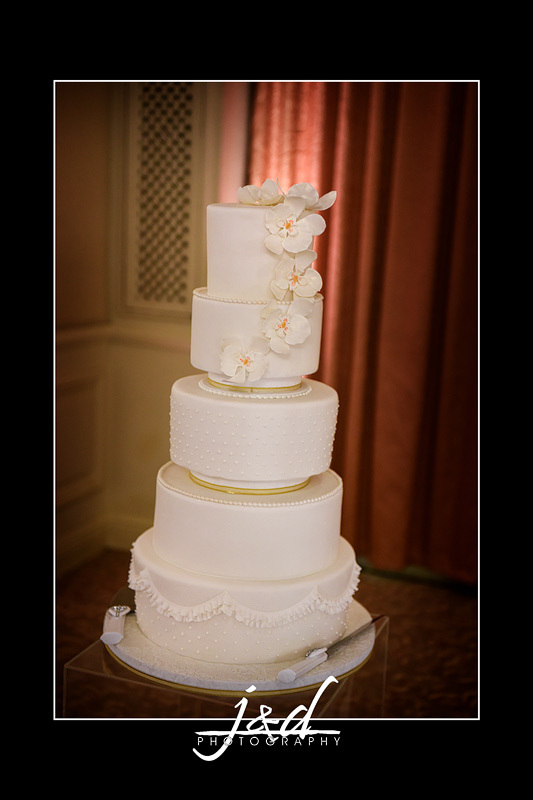 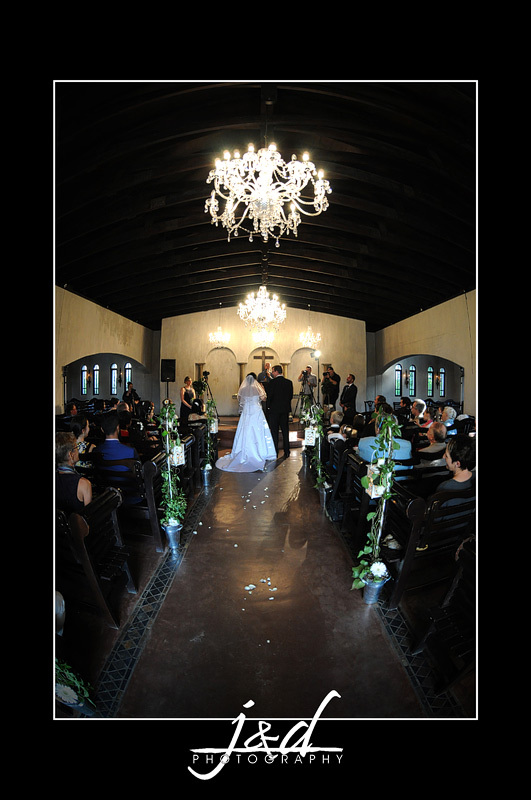 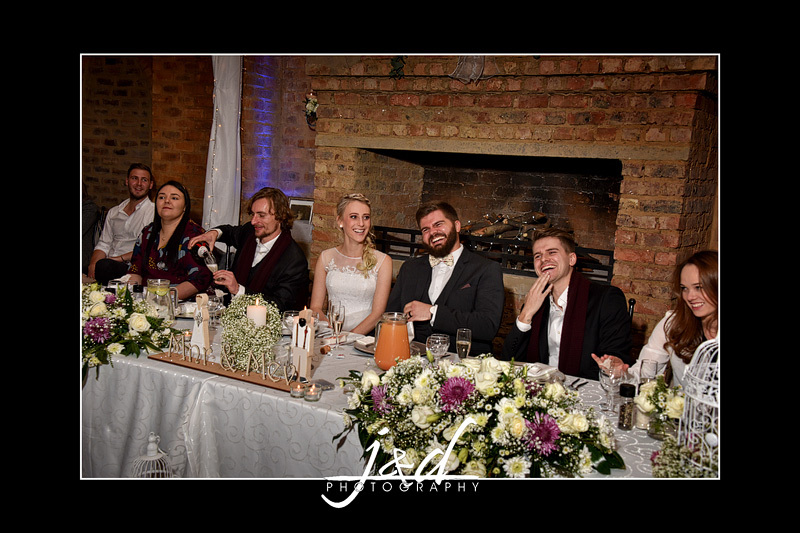 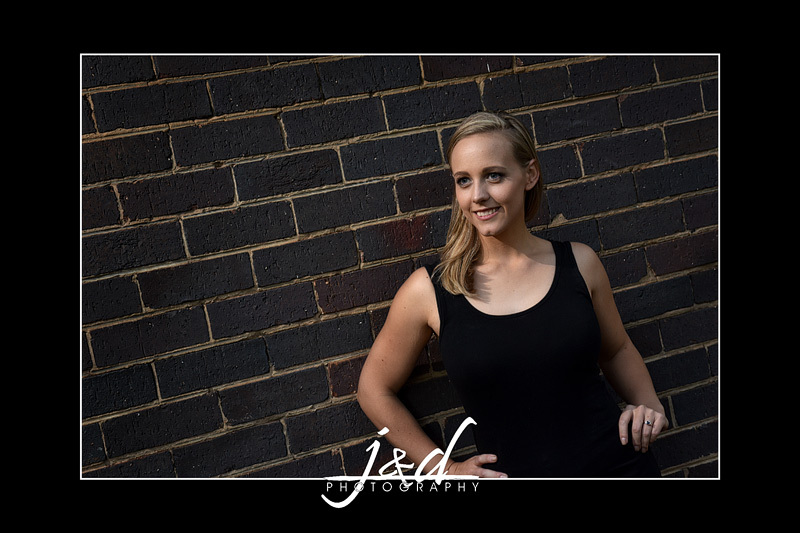 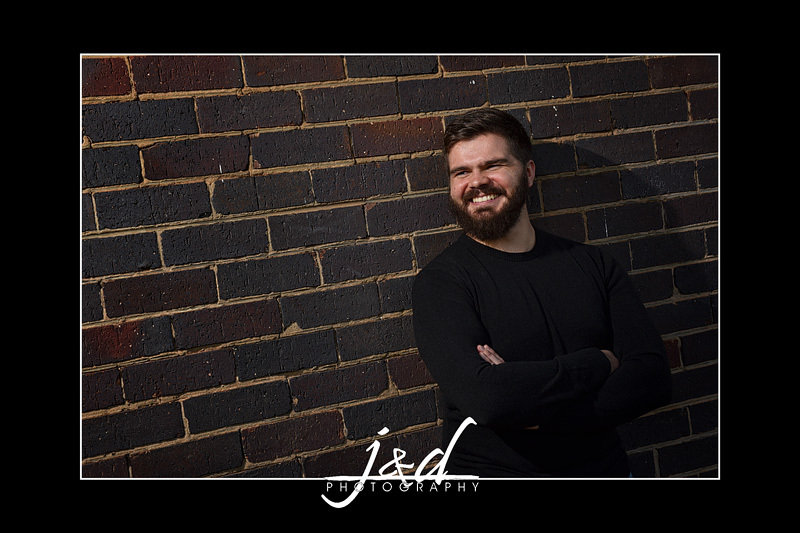 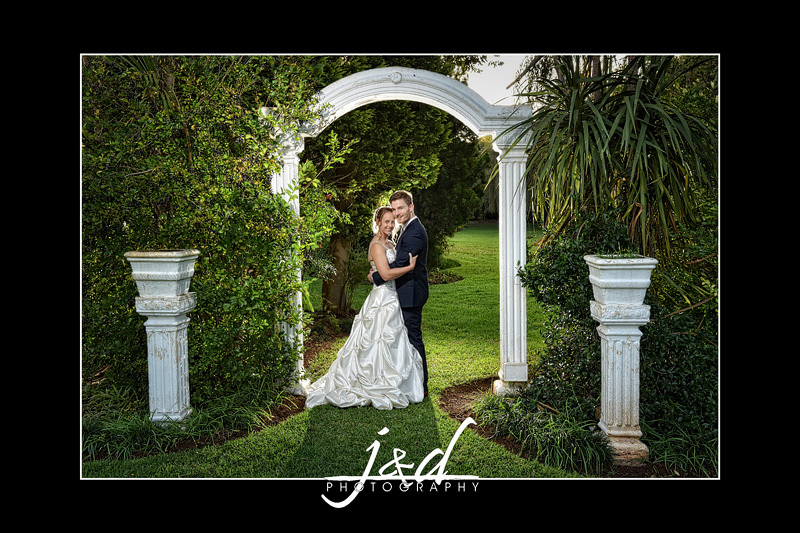 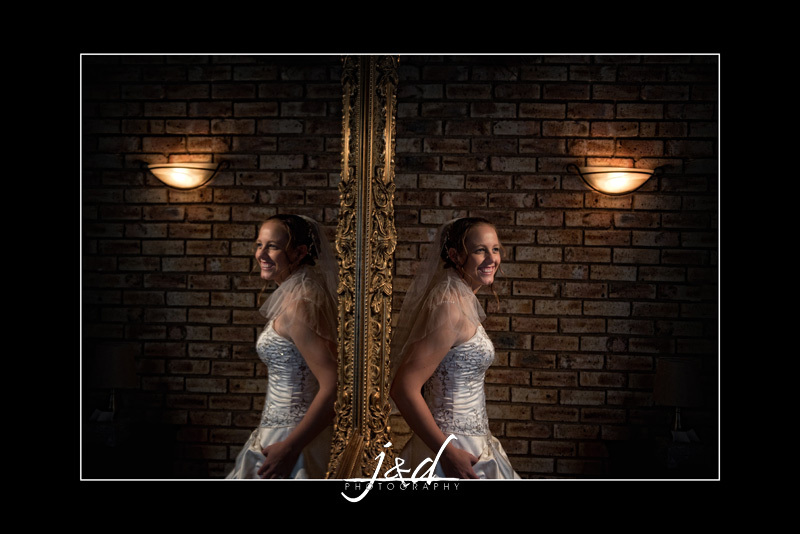 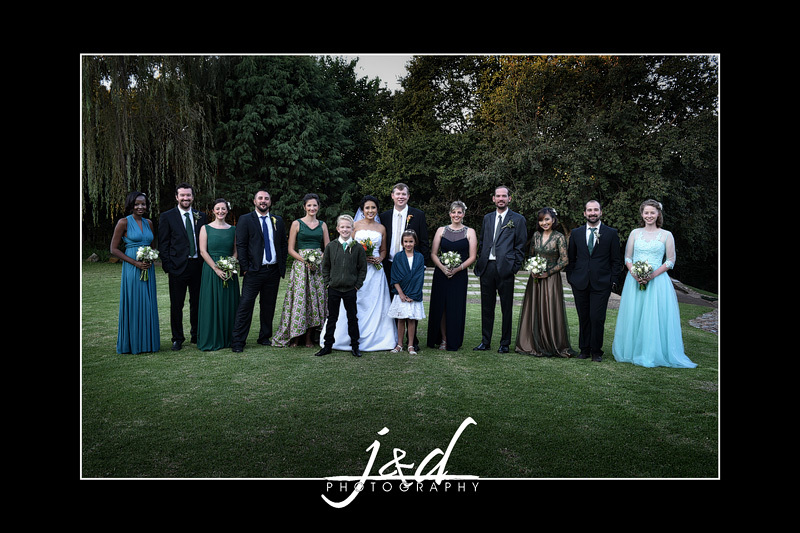 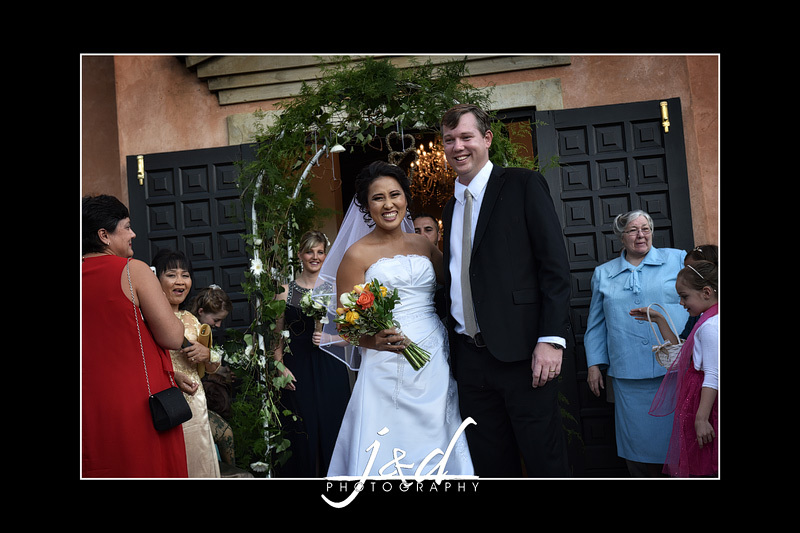 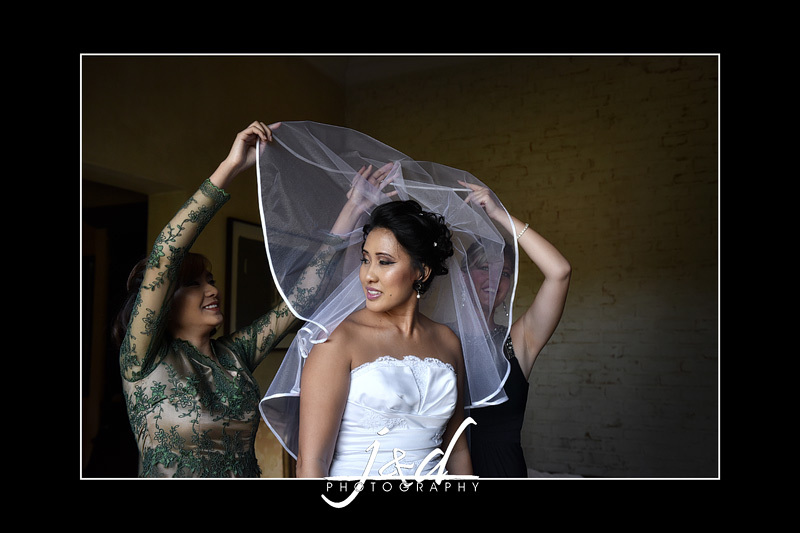 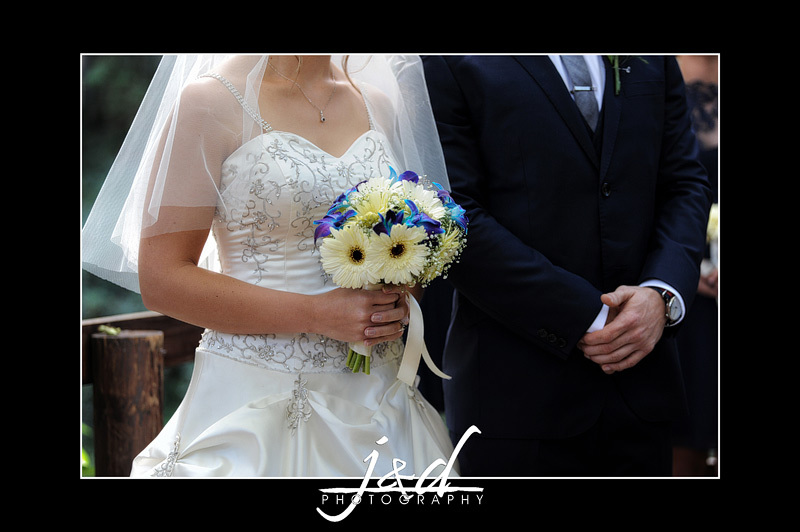 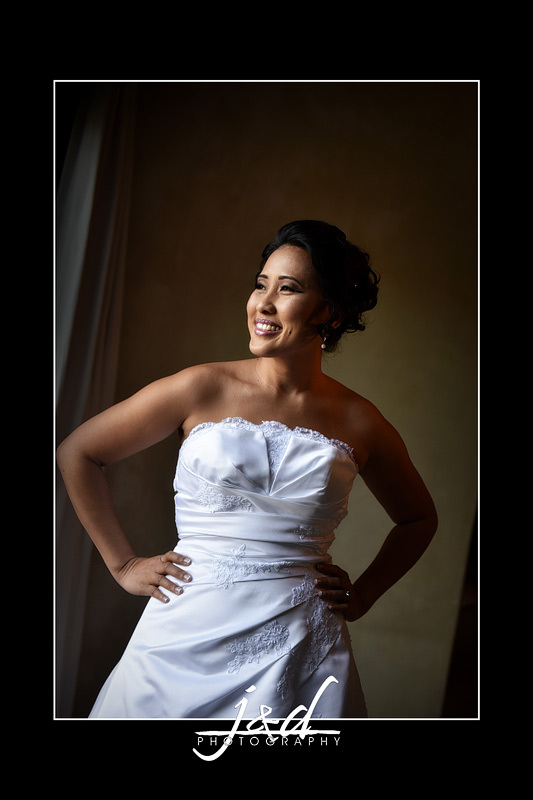 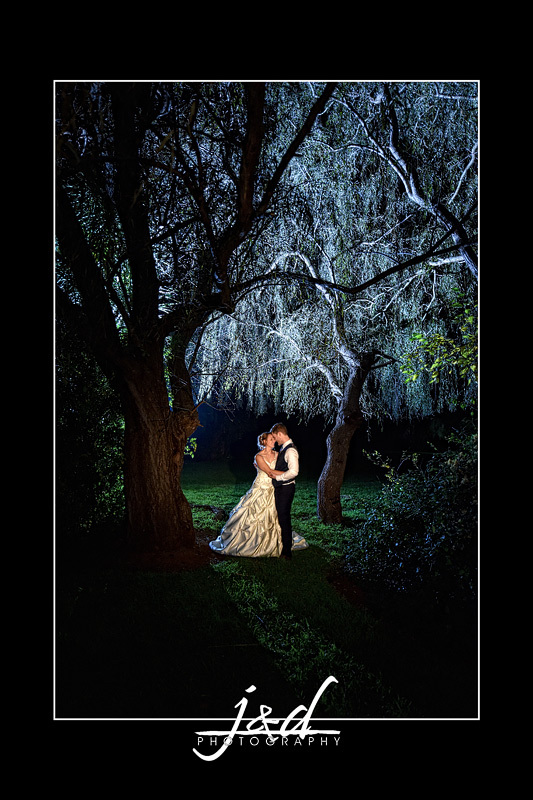 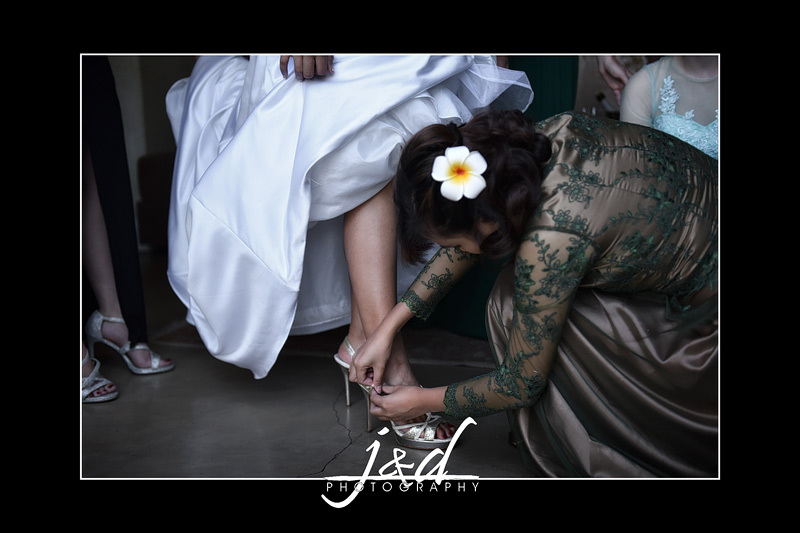 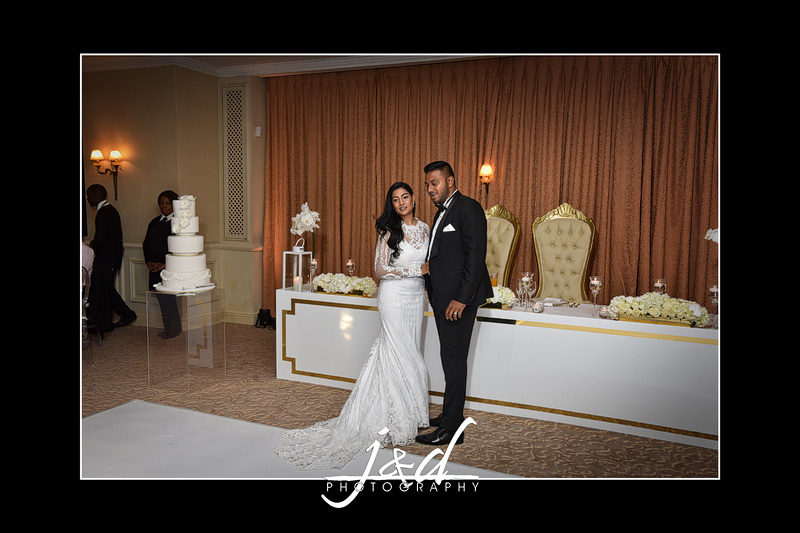 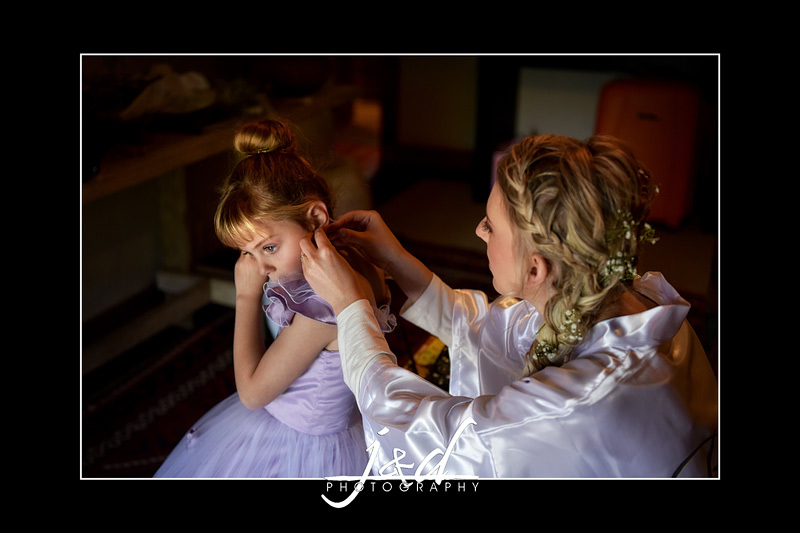 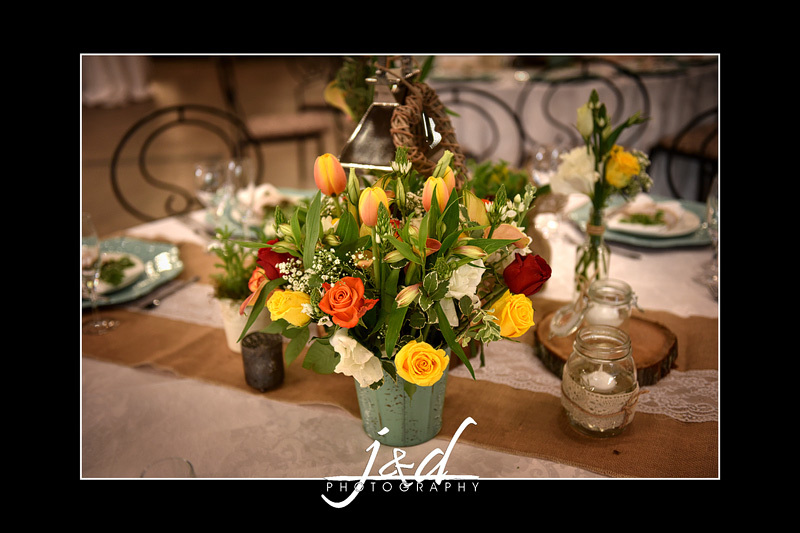 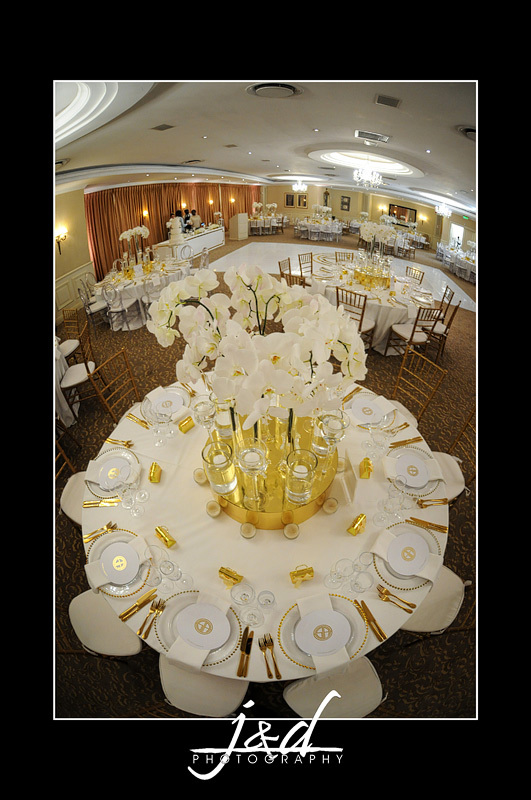 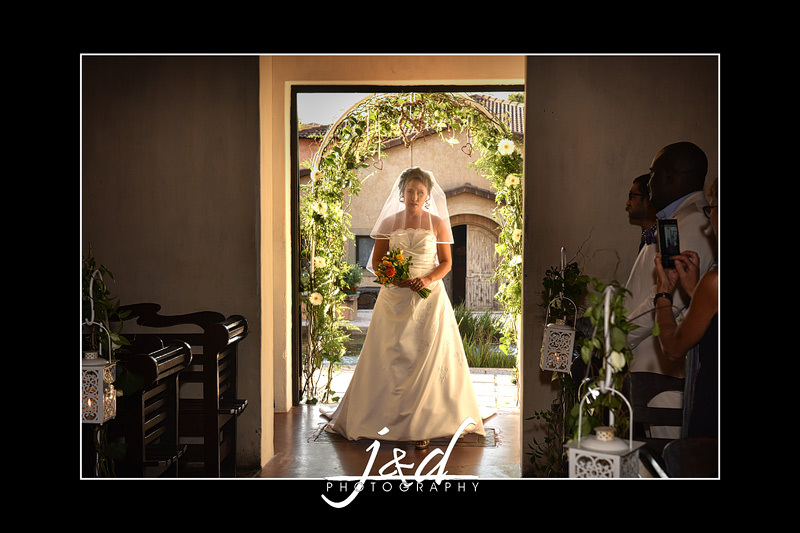 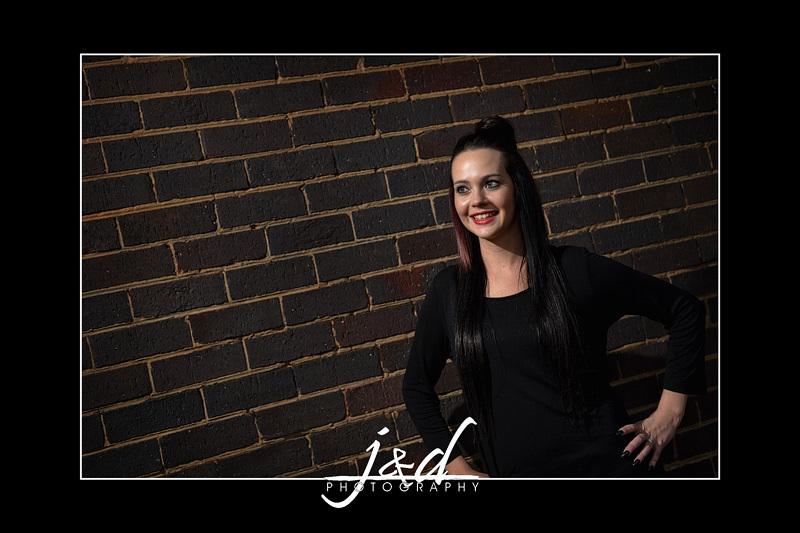 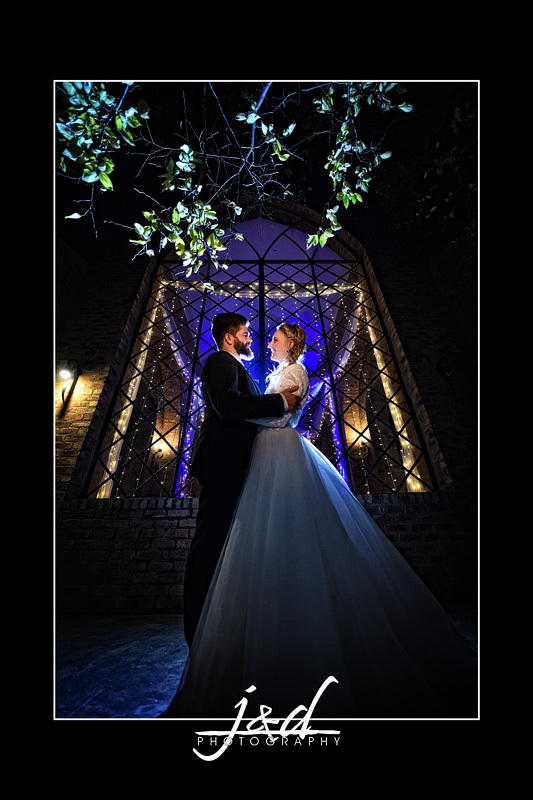 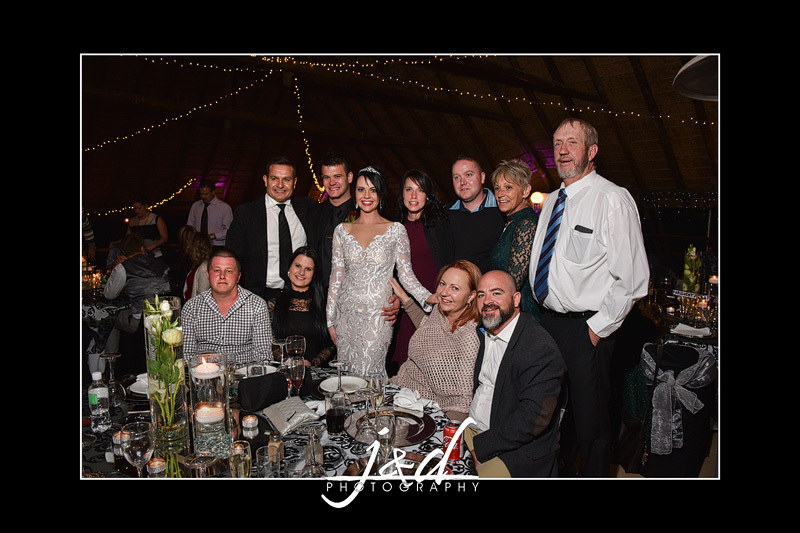 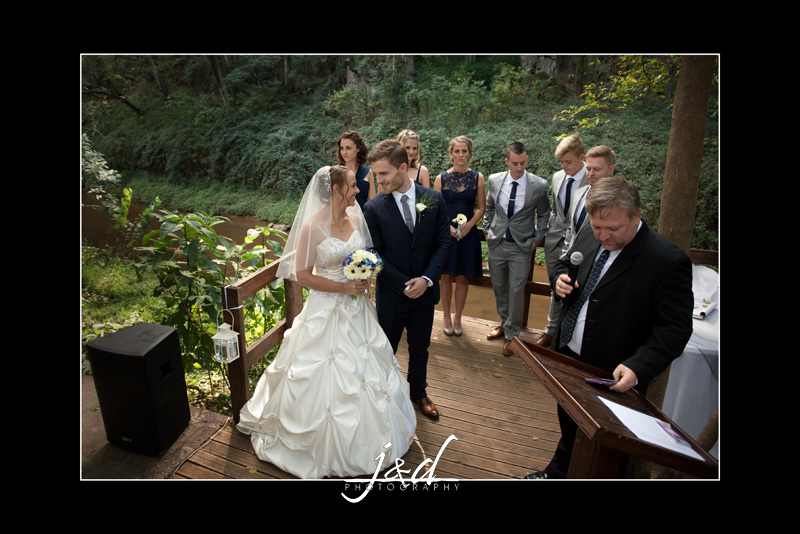 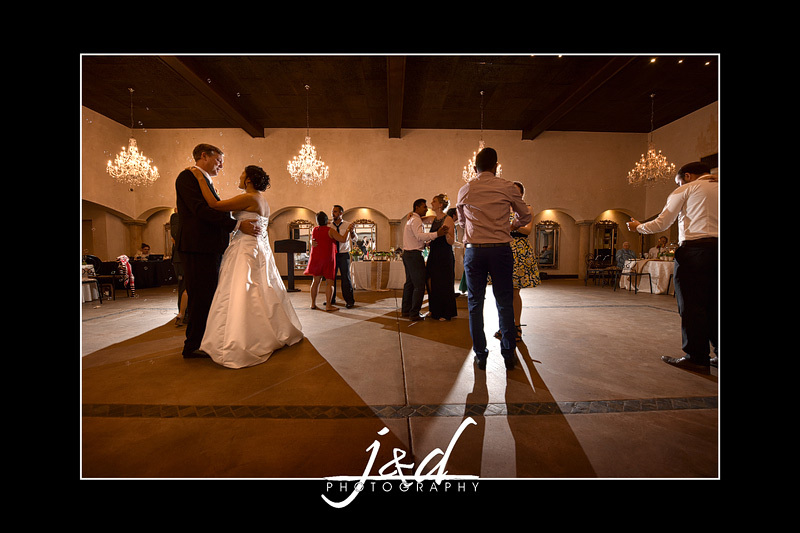 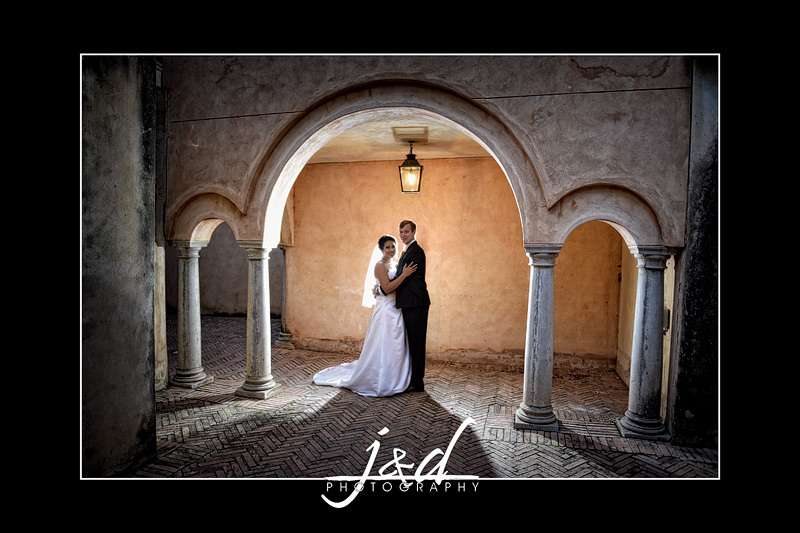 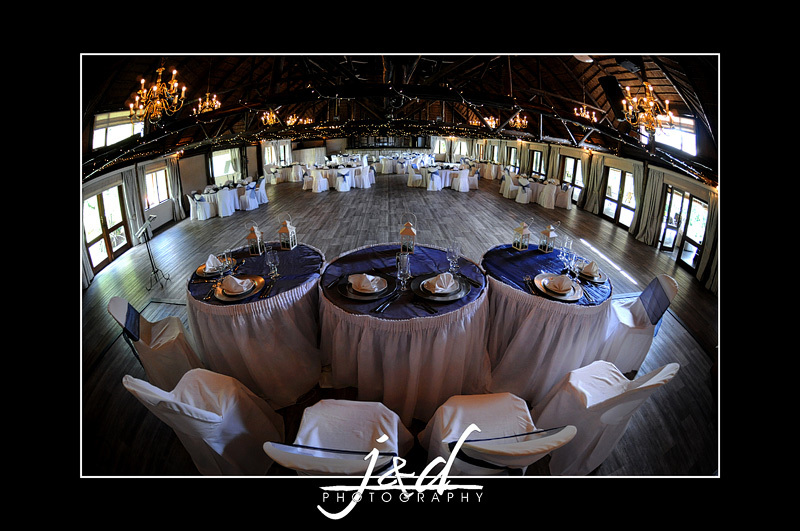 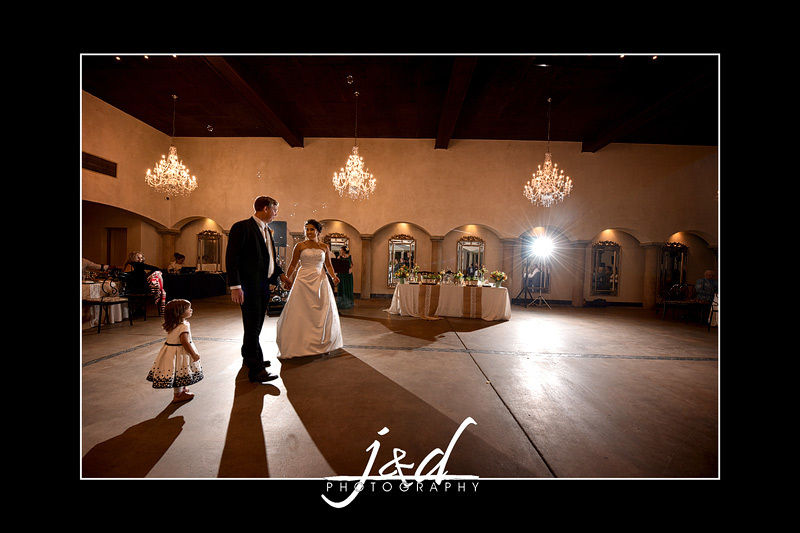 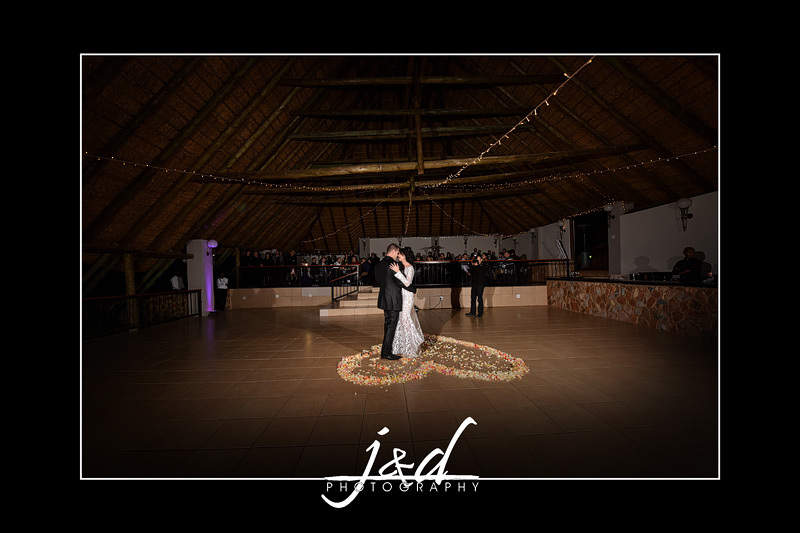 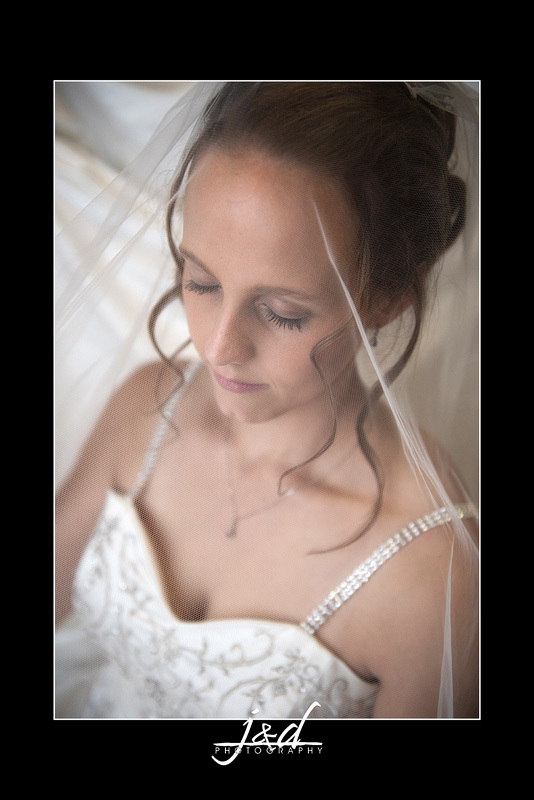 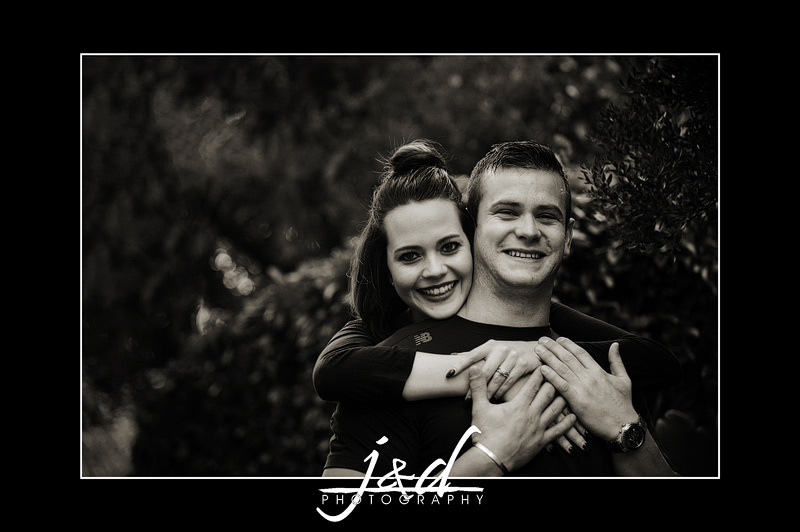 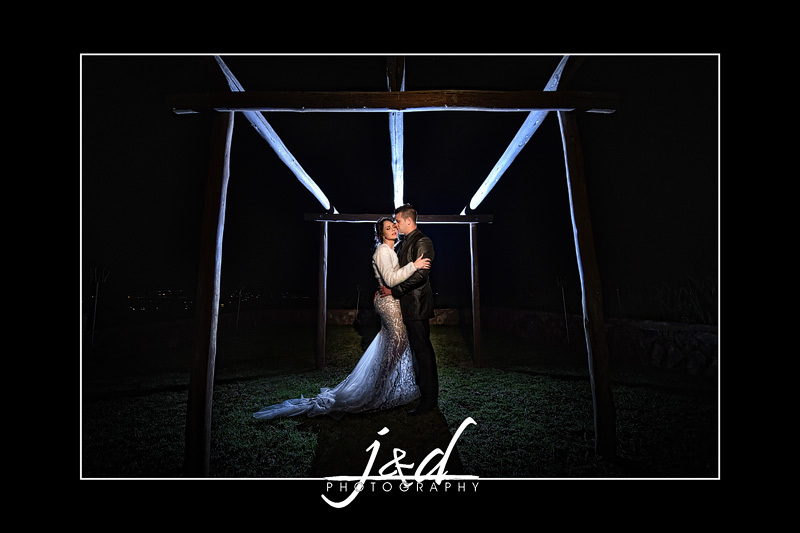 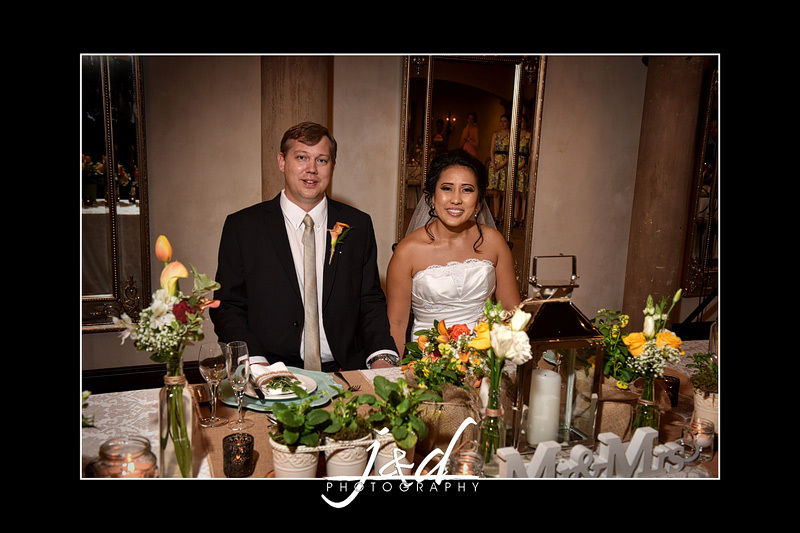 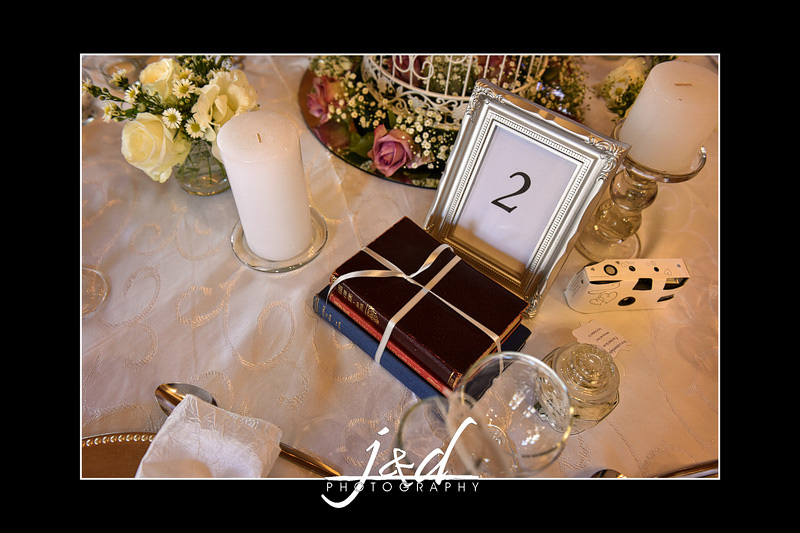 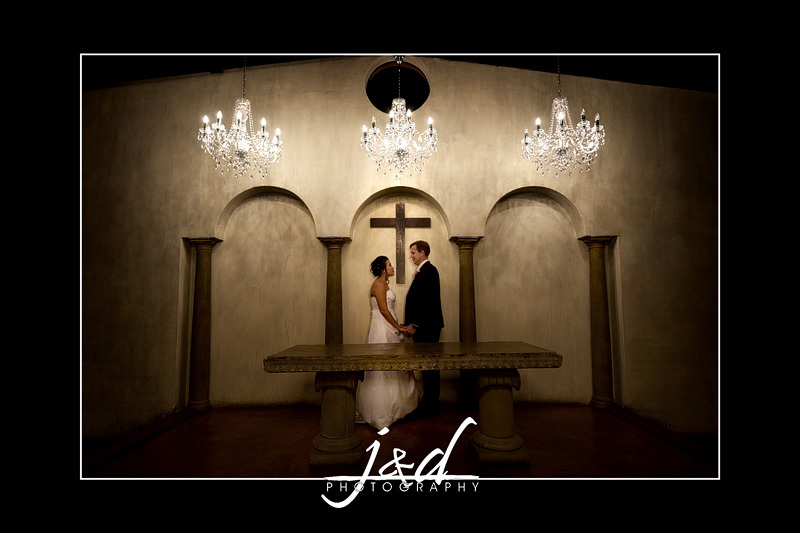 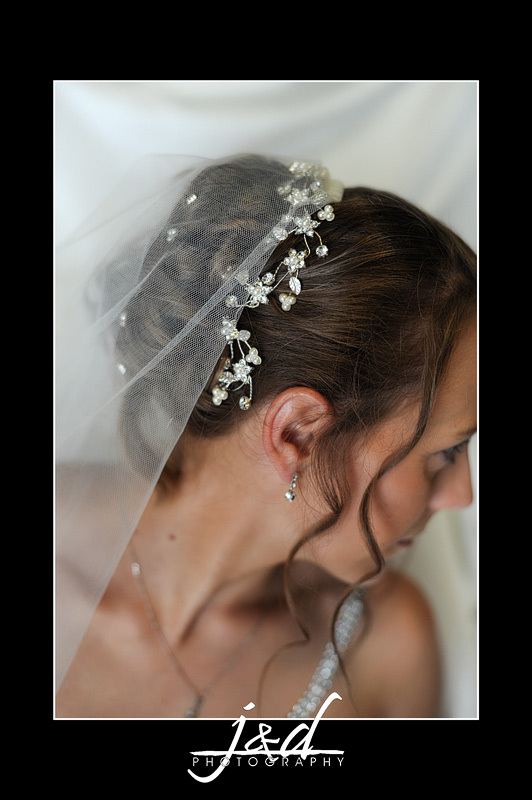 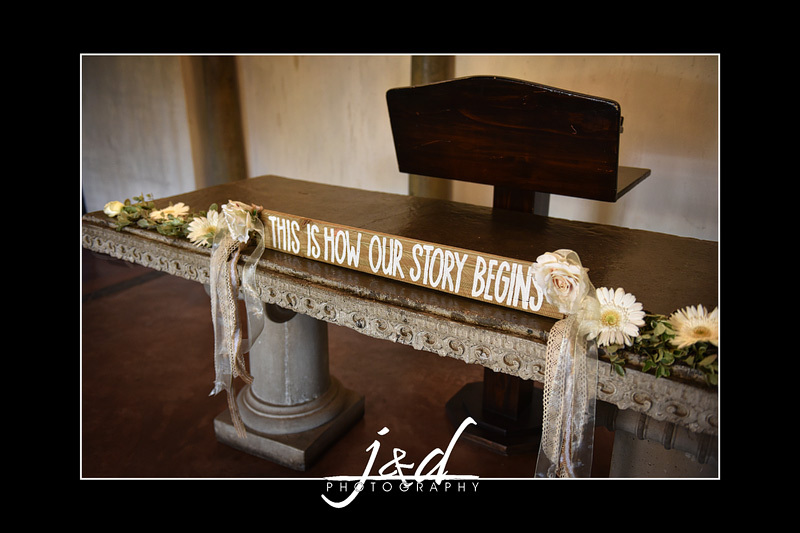 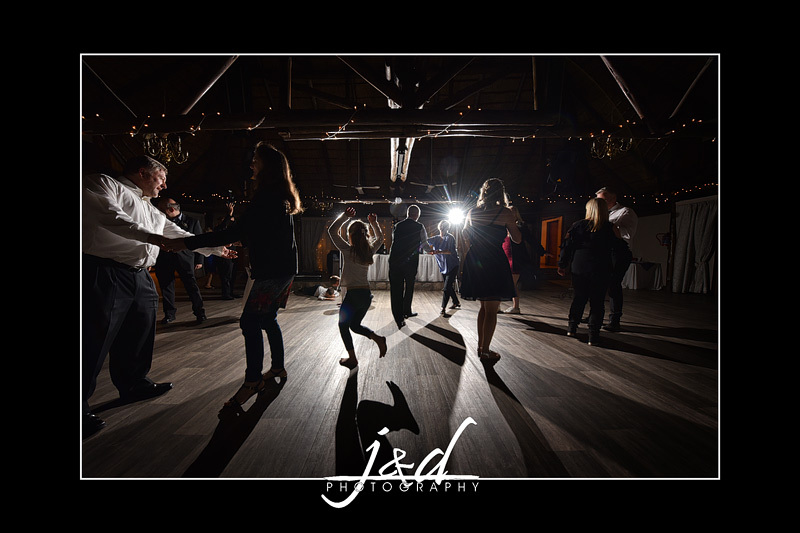 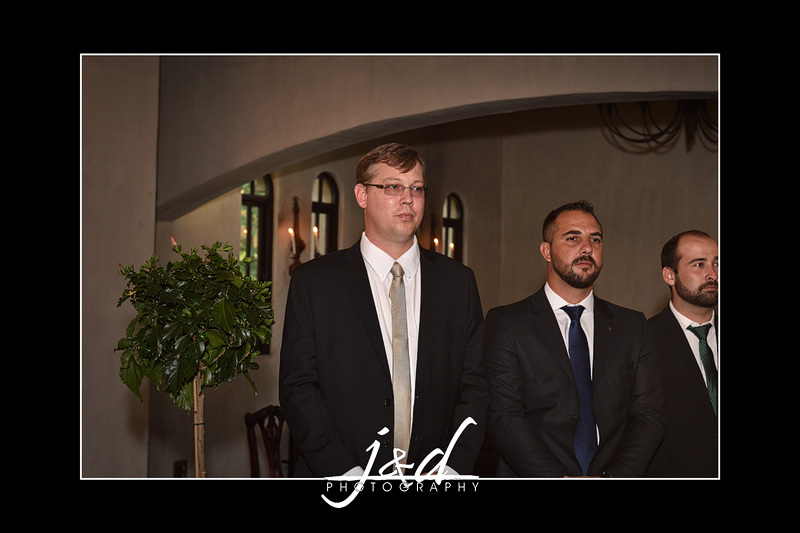 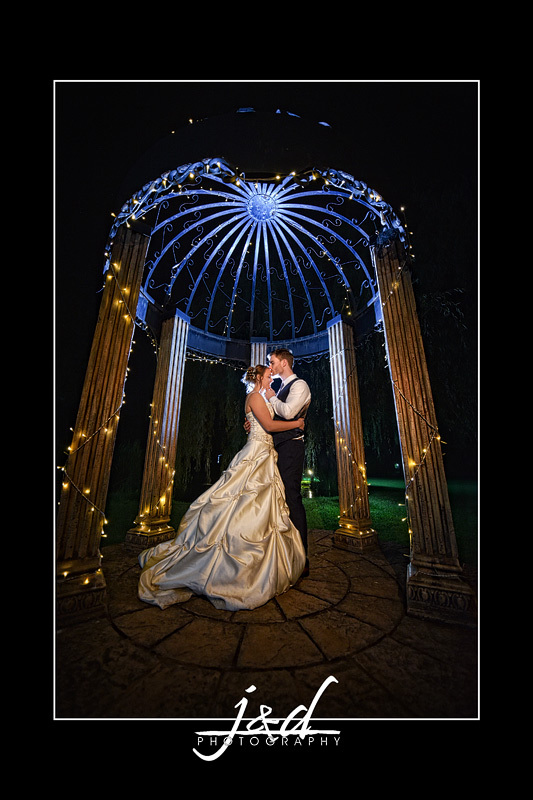 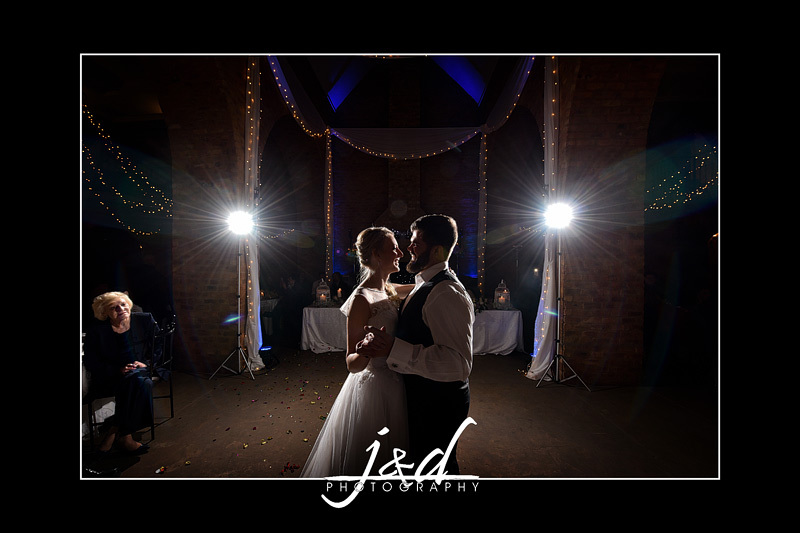 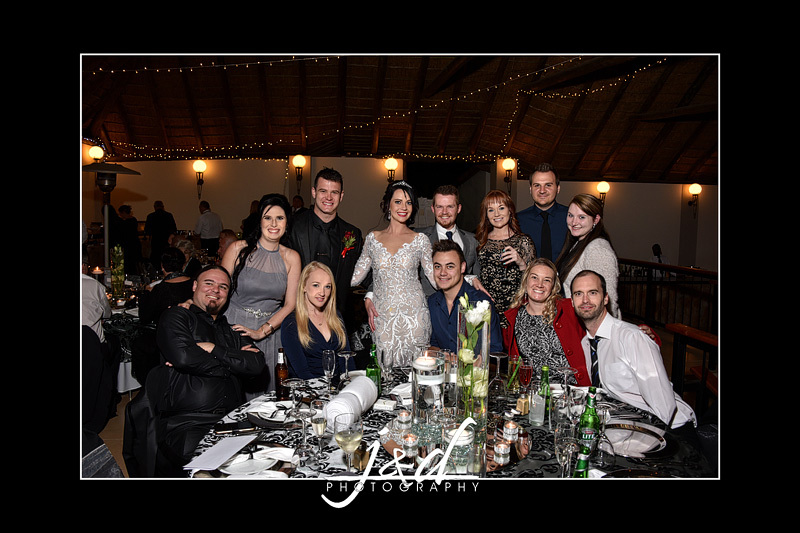 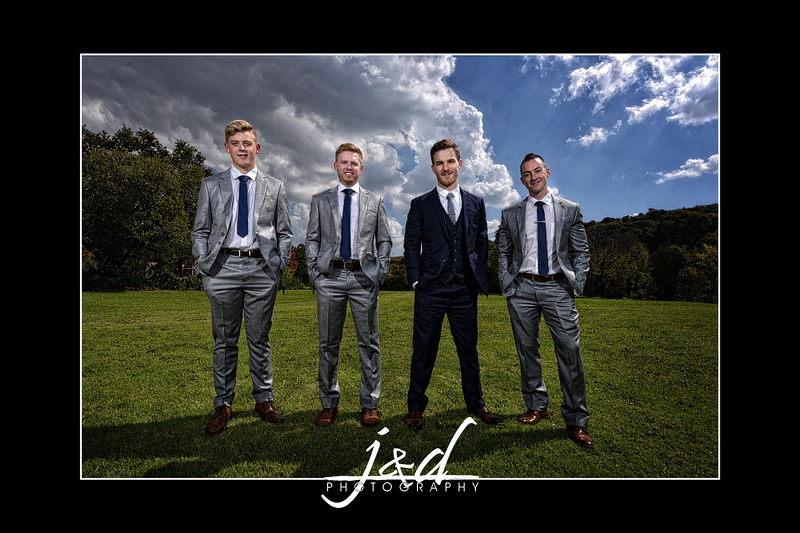 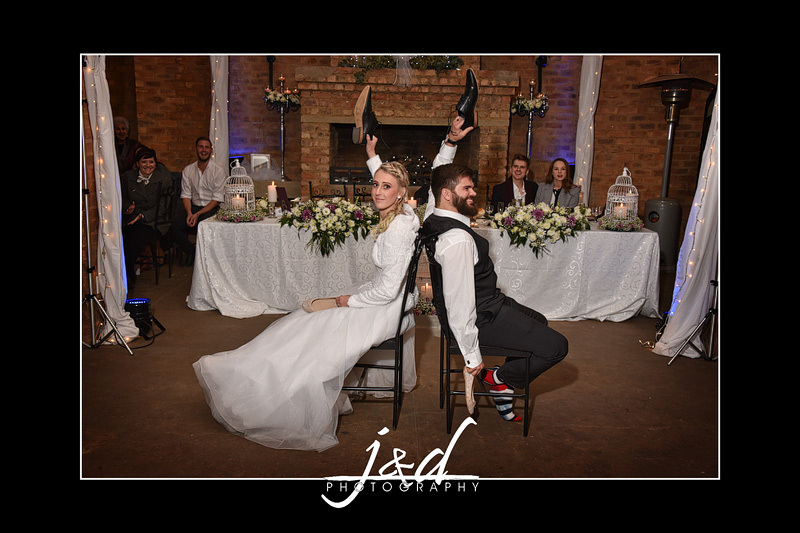 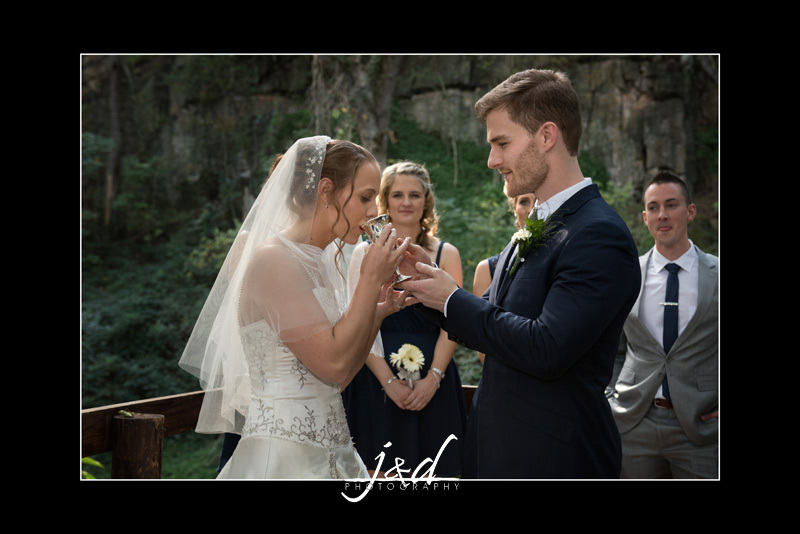 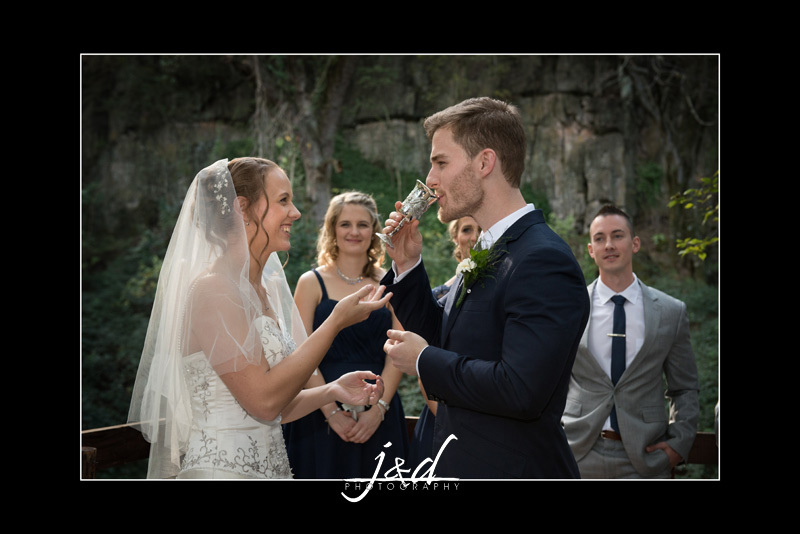 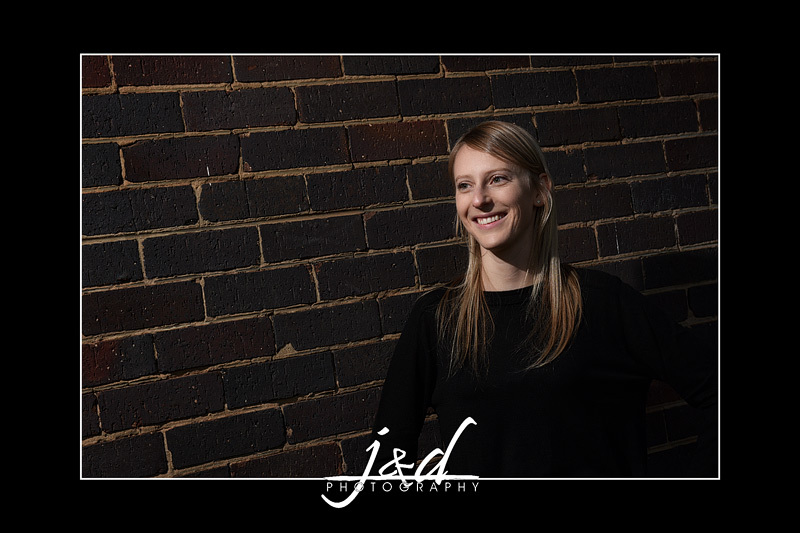 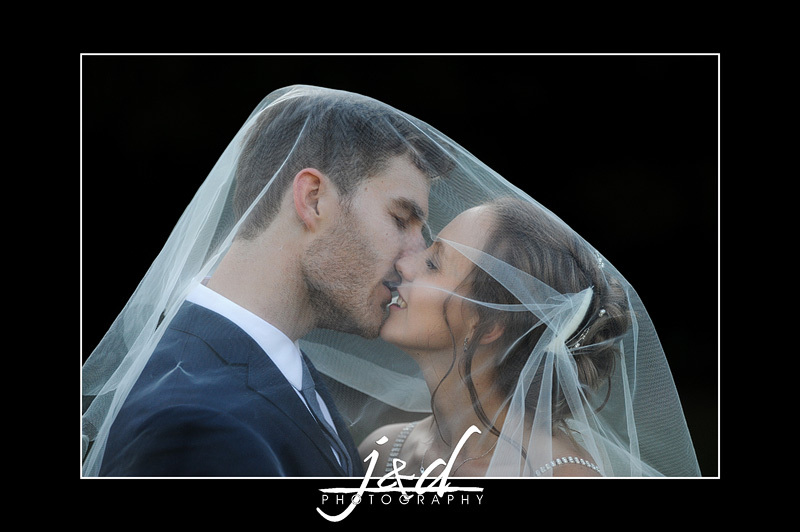 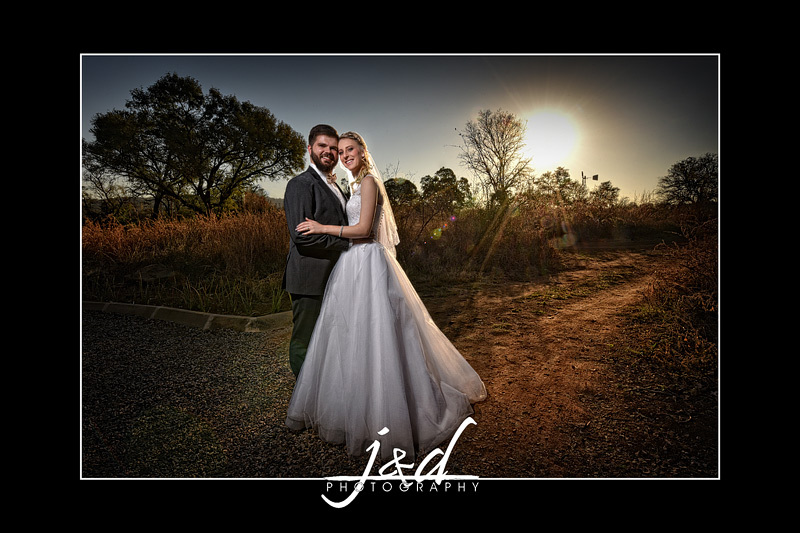 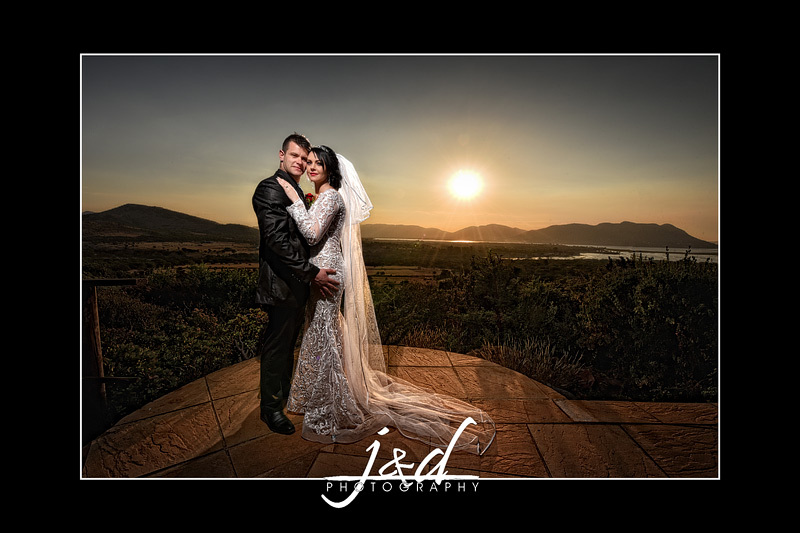 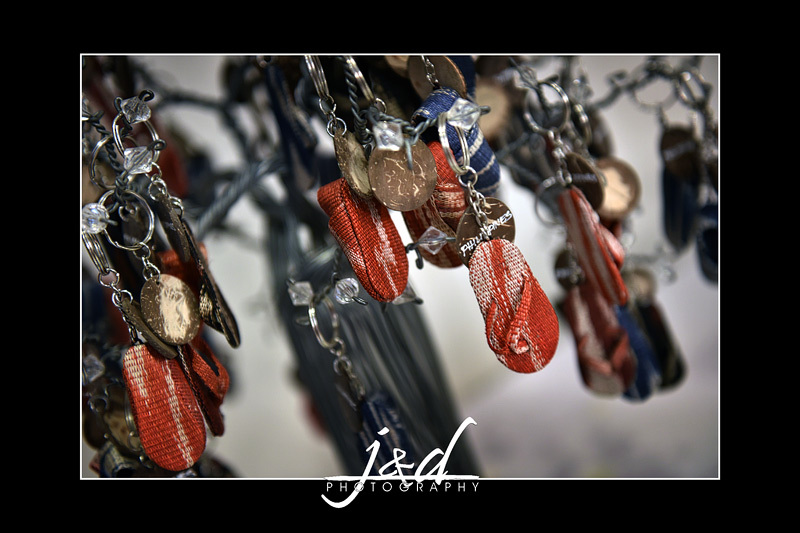 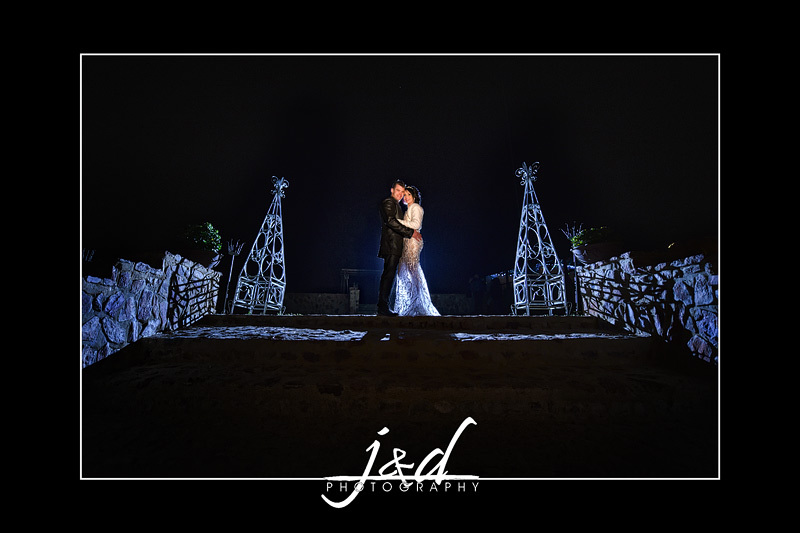 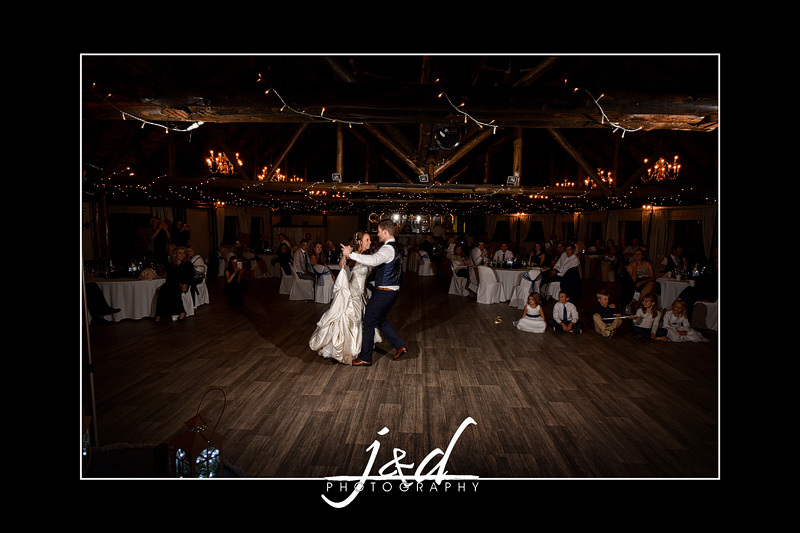 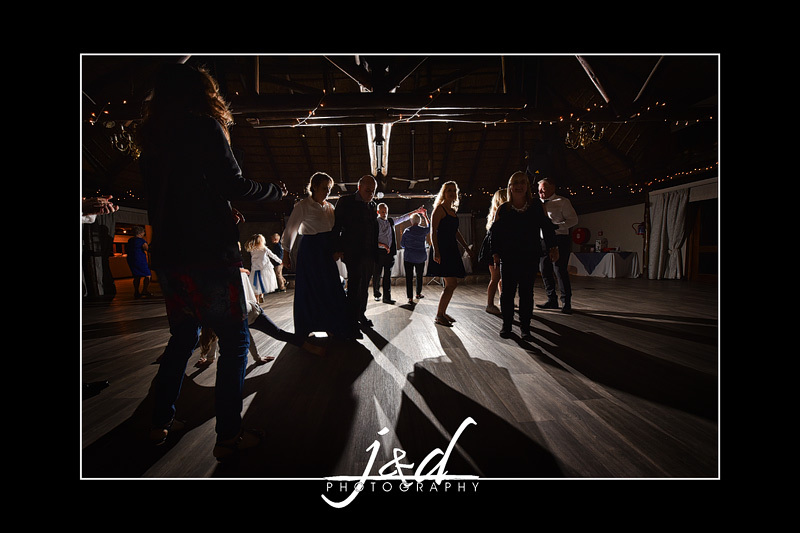 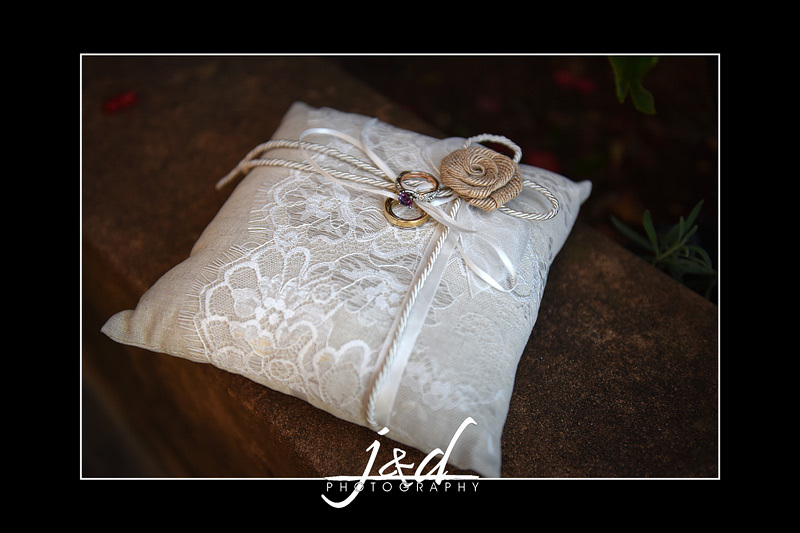 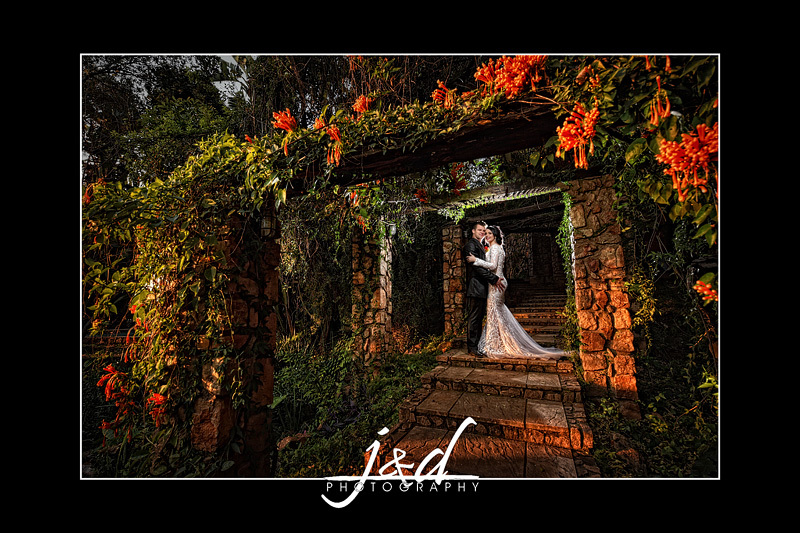 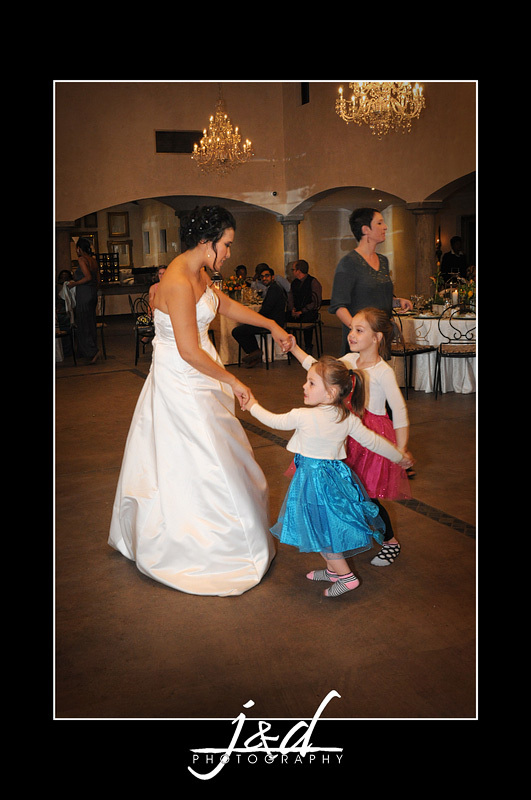 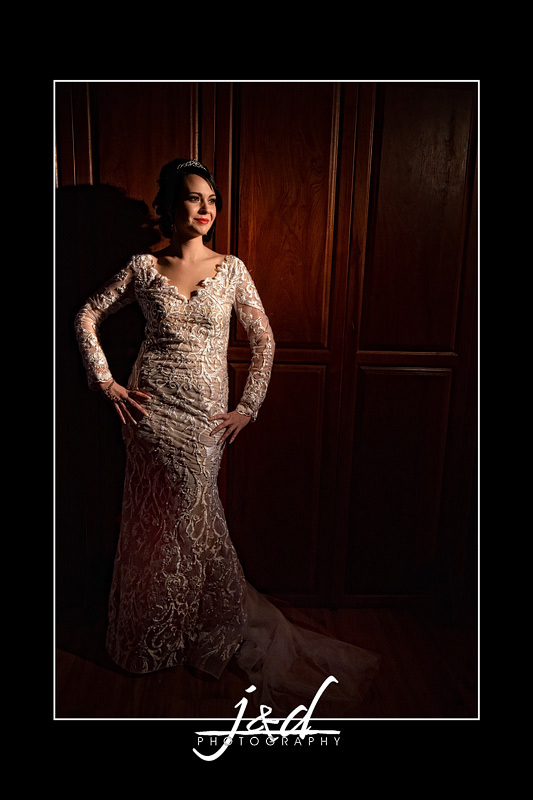 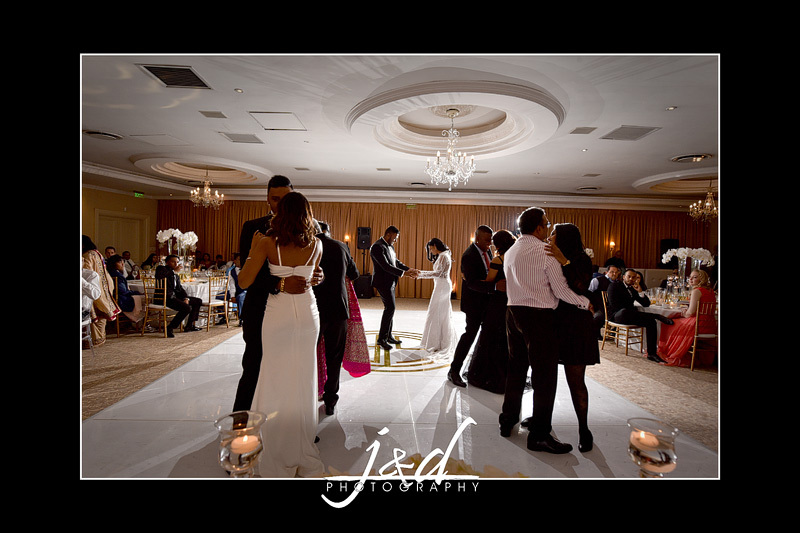 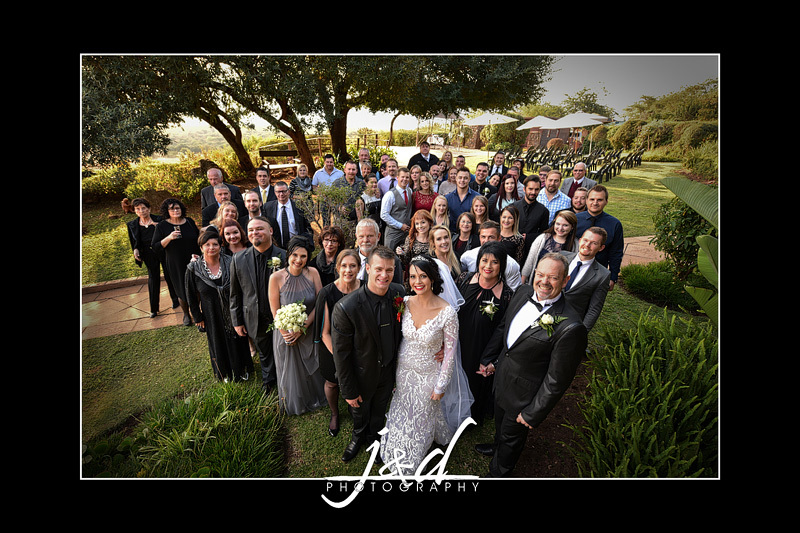 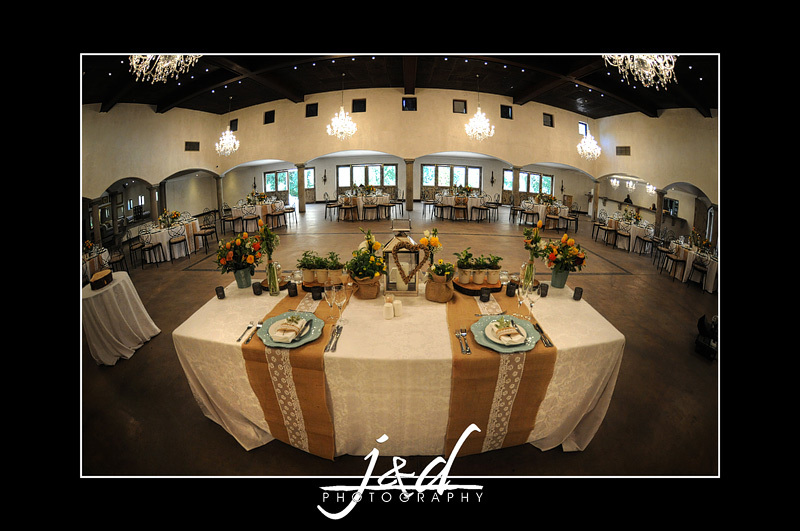 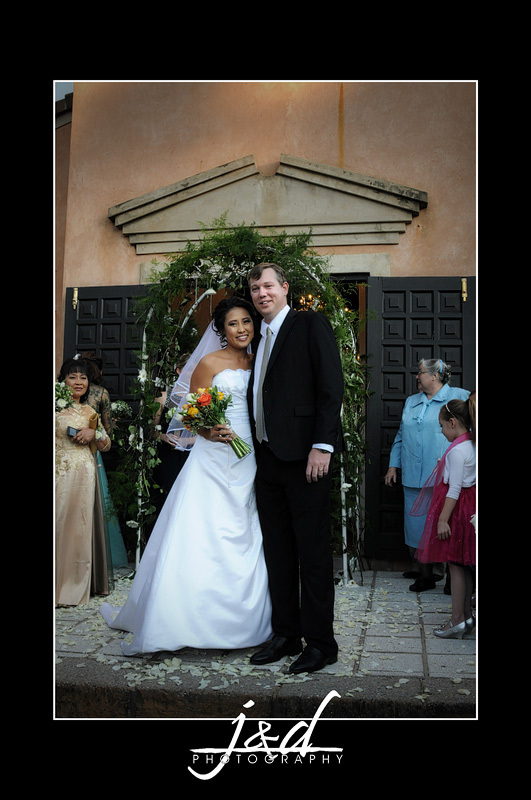 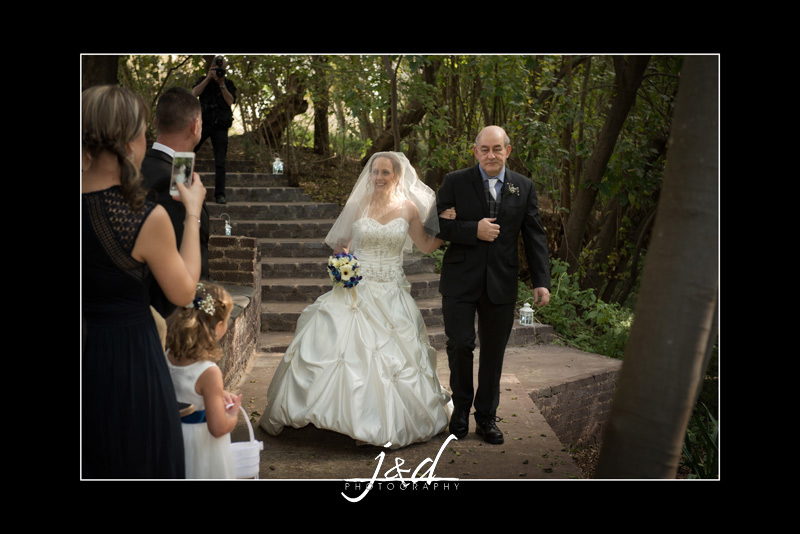 © 2019 J & D Photography|ProPhoto Custom Blog by NetRivet, Inc.